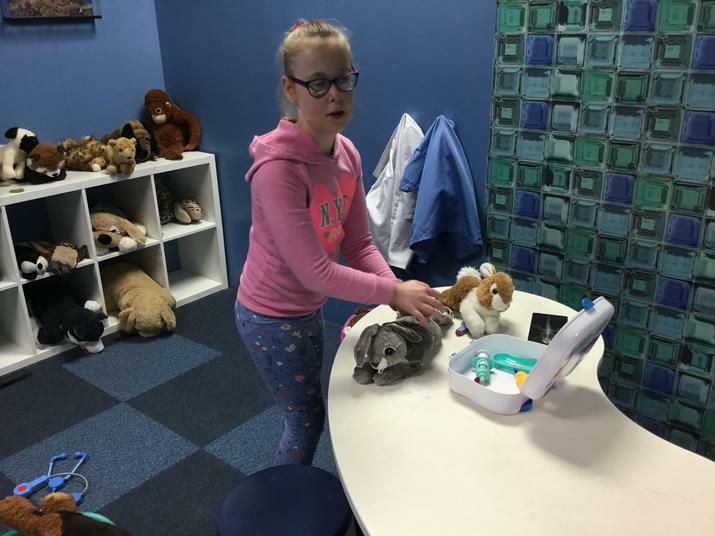 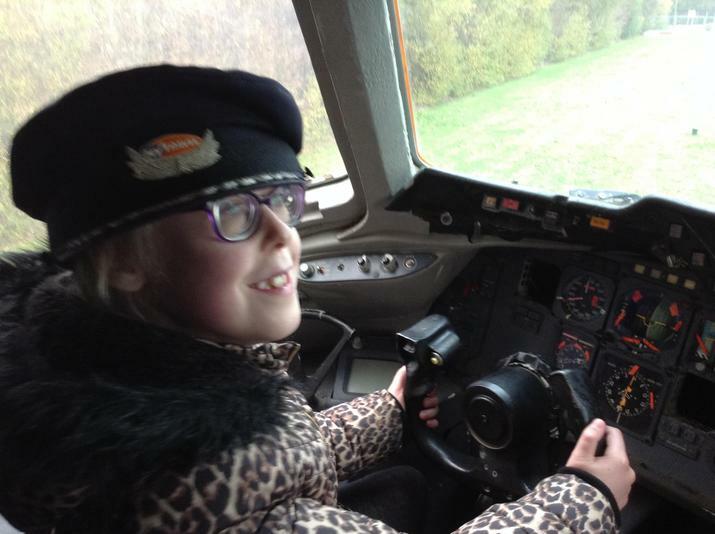 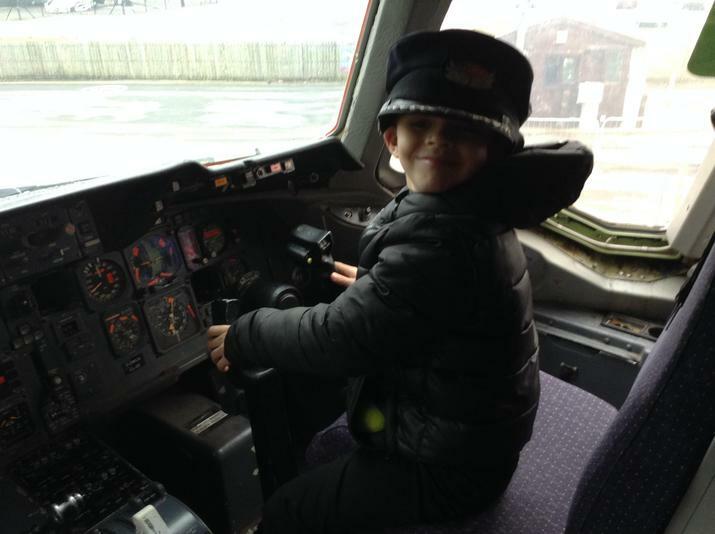 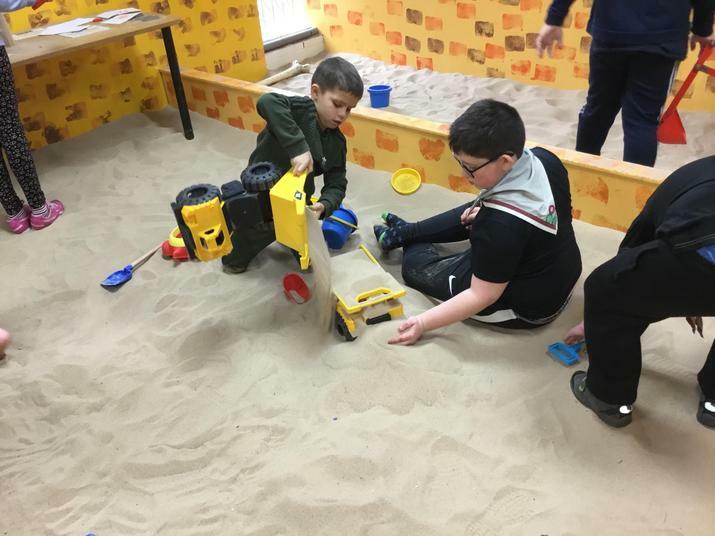 Here in Rose Class we have wonderful children who strive to do their best all the time, both in the classroom and on our fabulous trips and visits. 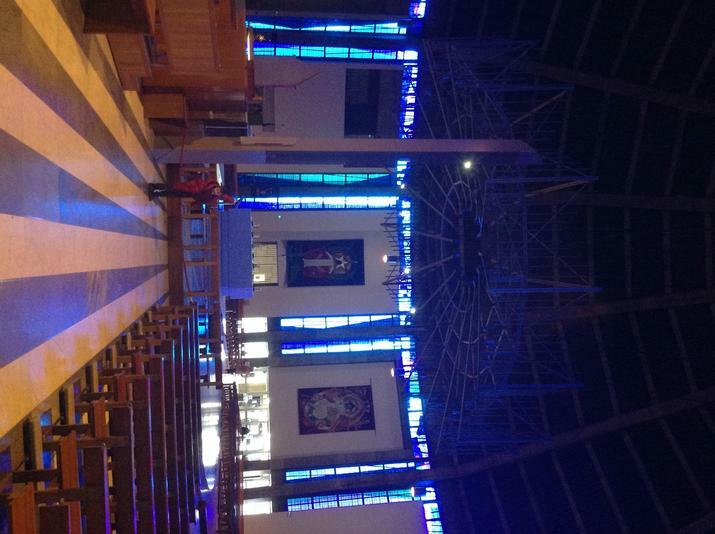 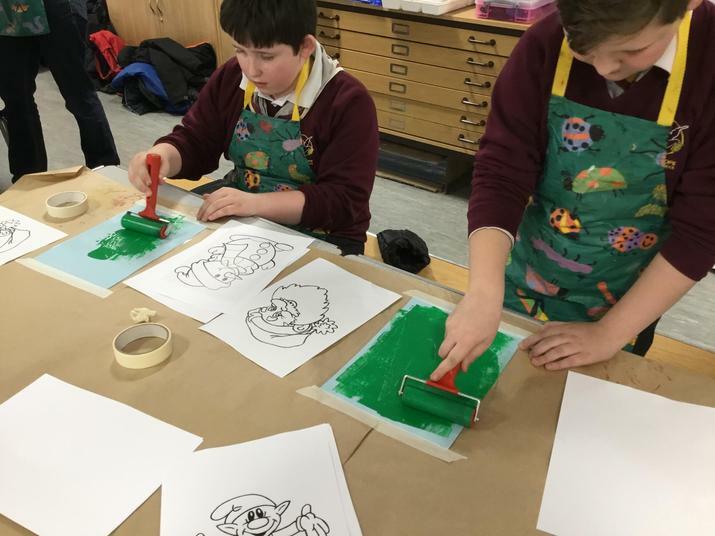 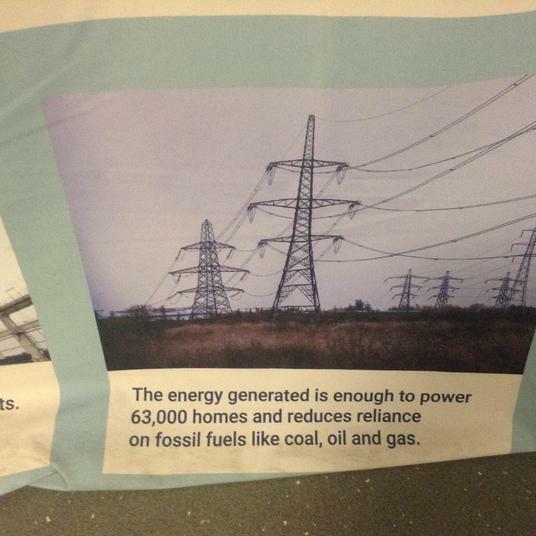 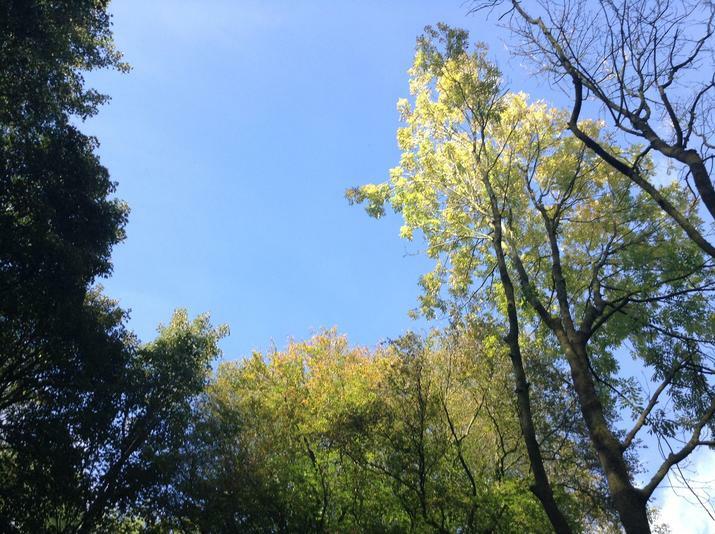 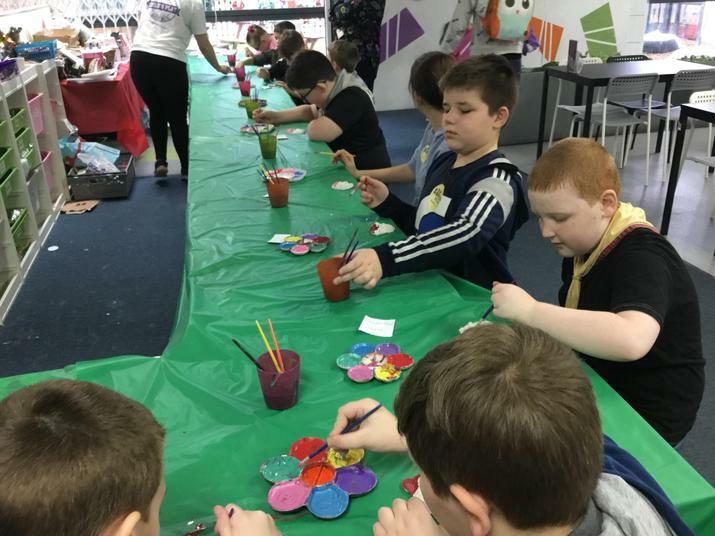 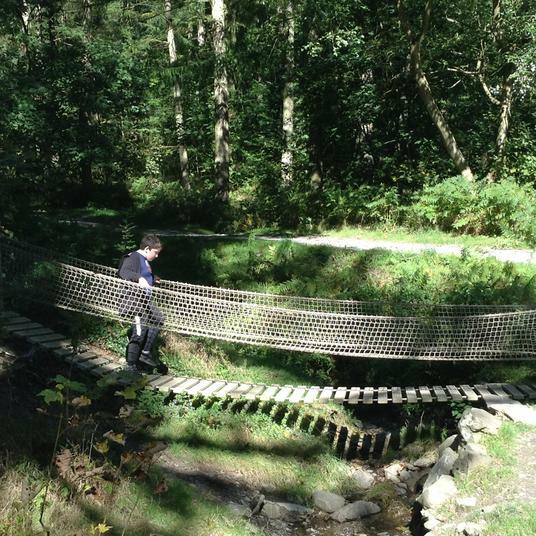 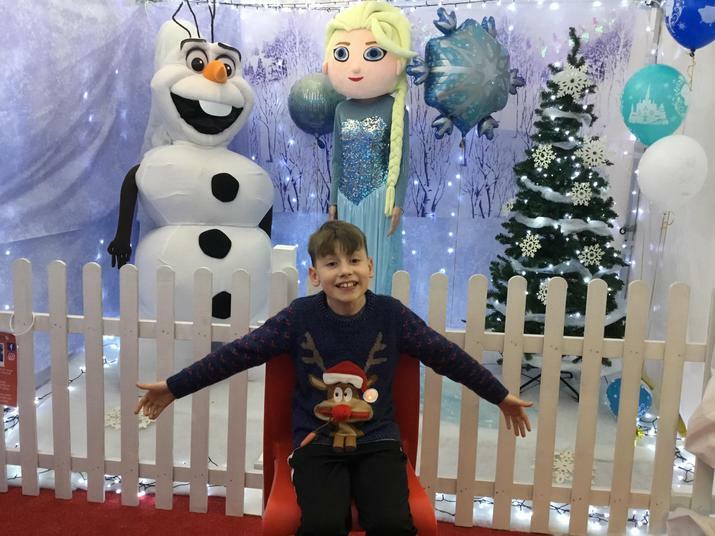 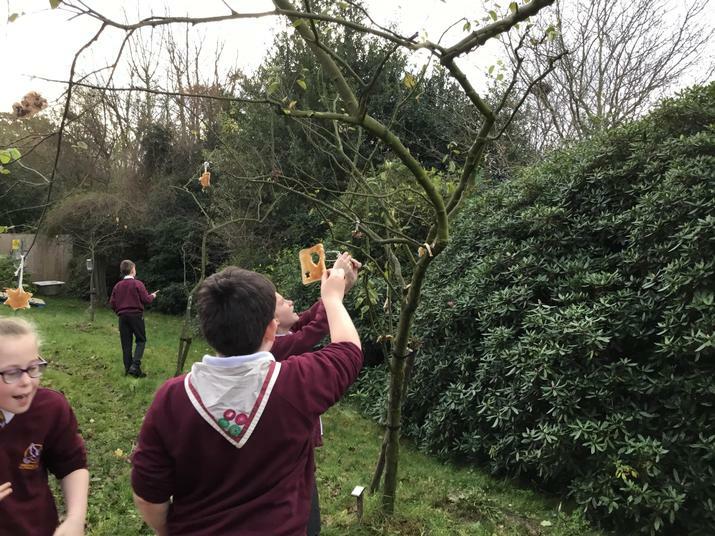 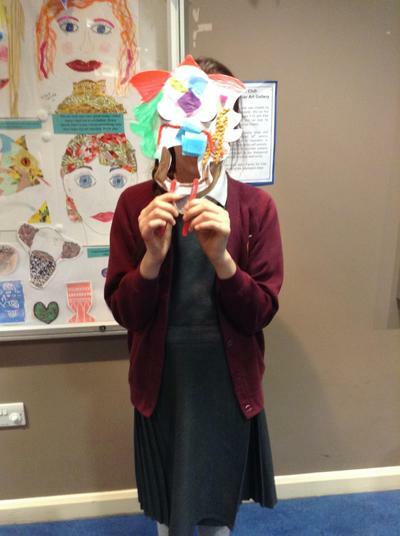 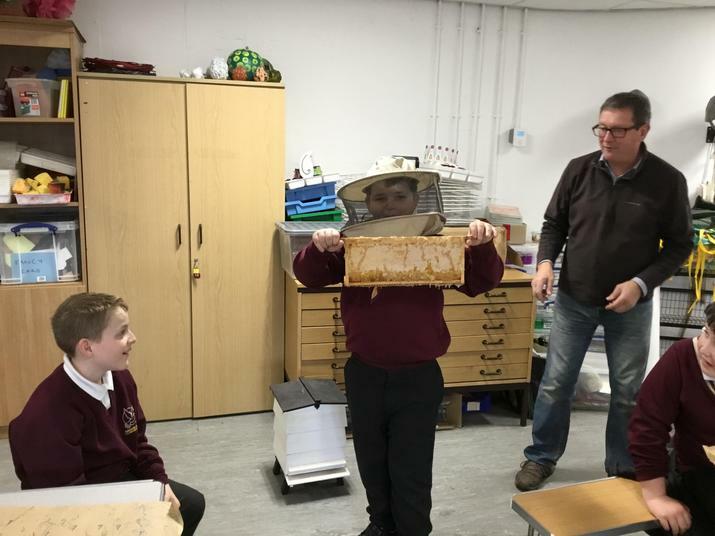 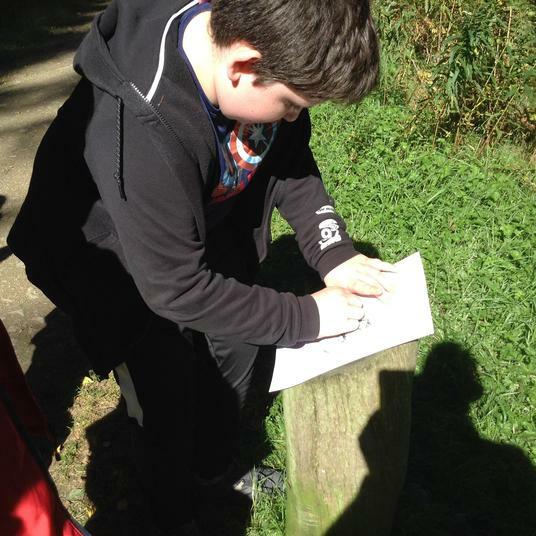 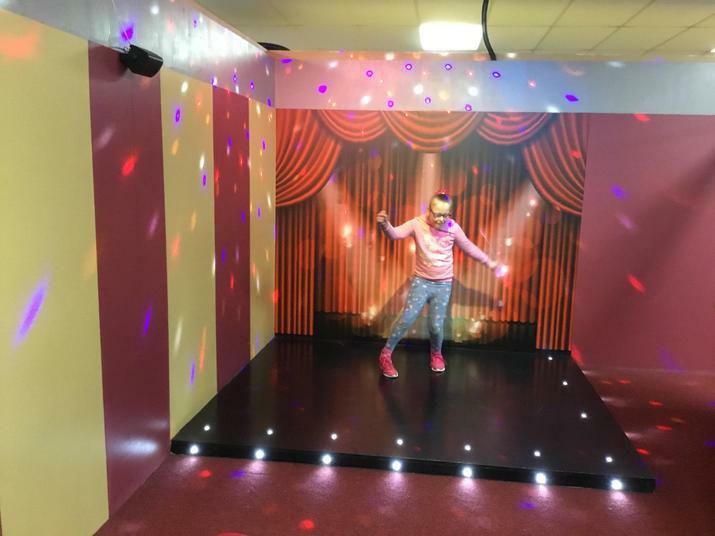 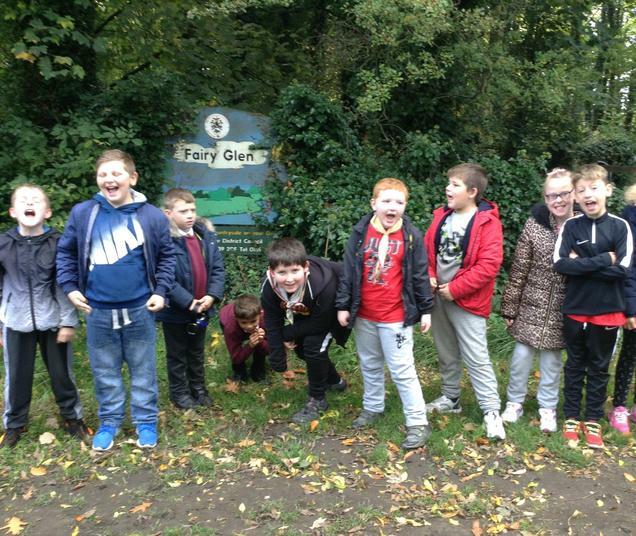 Have a look at our pictures to see what we have been doing this year. 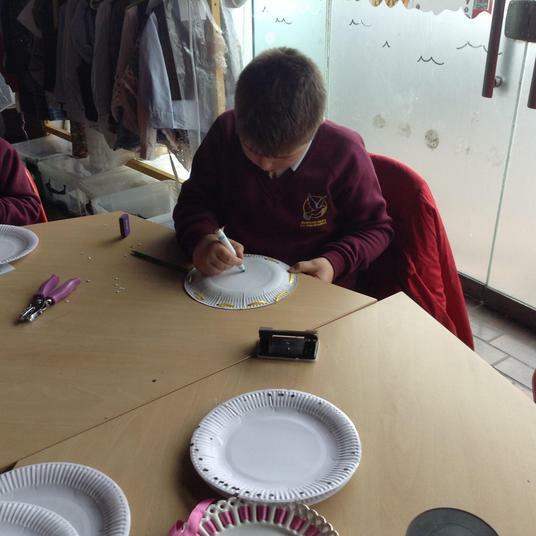 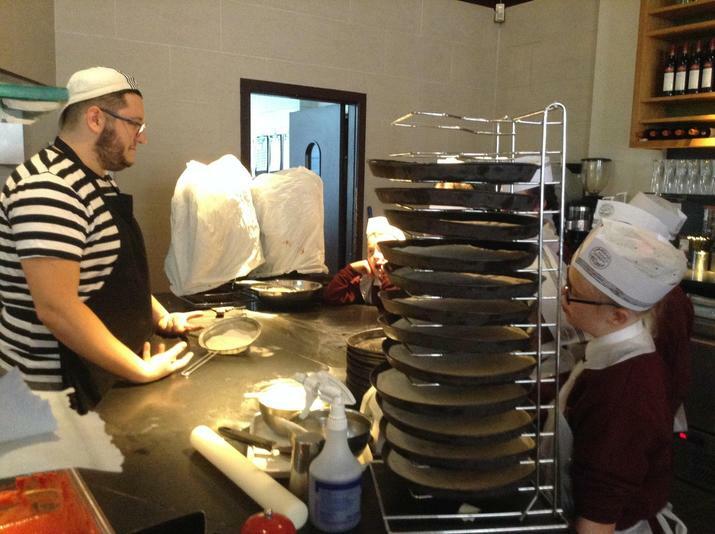 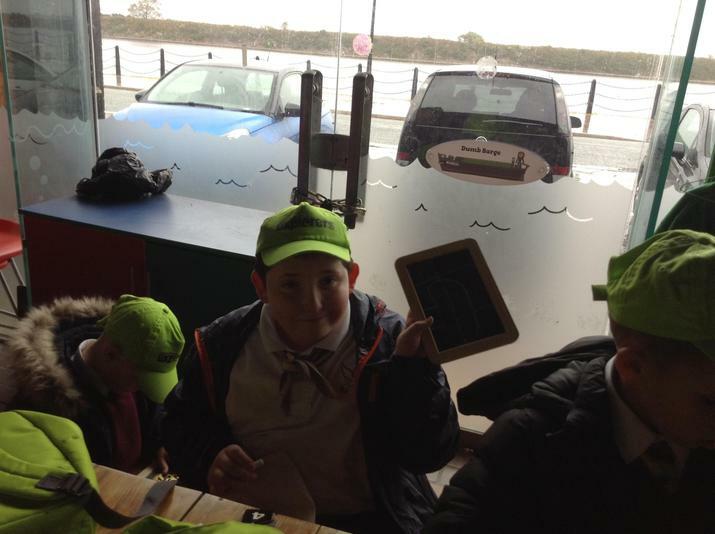 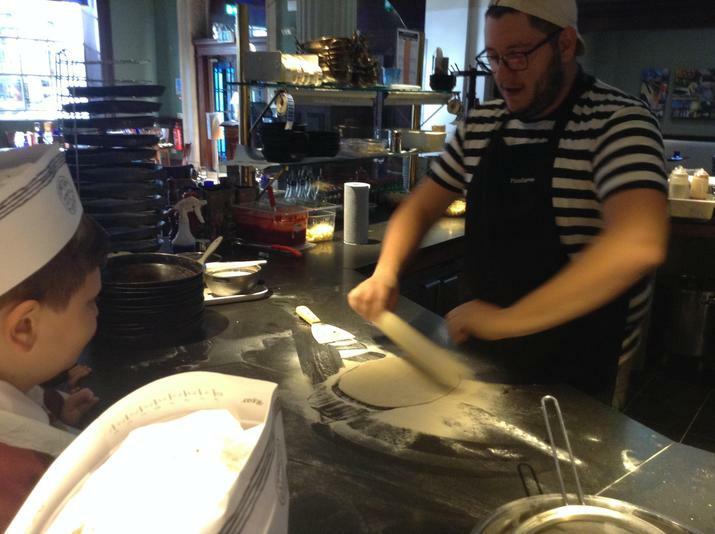 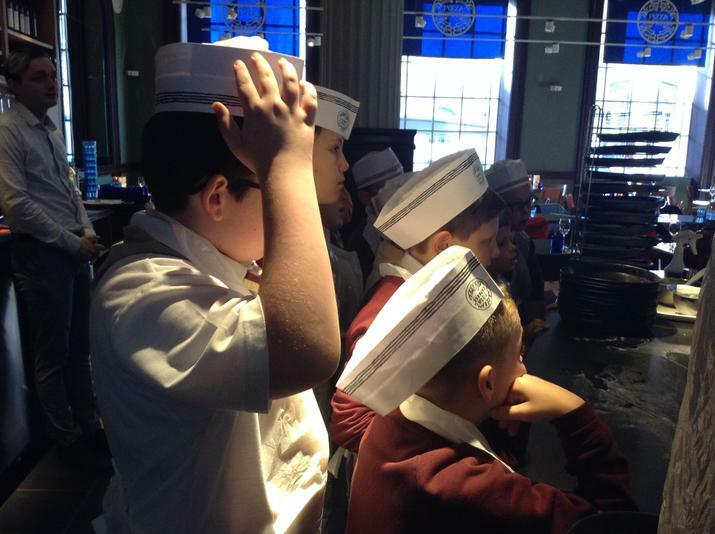 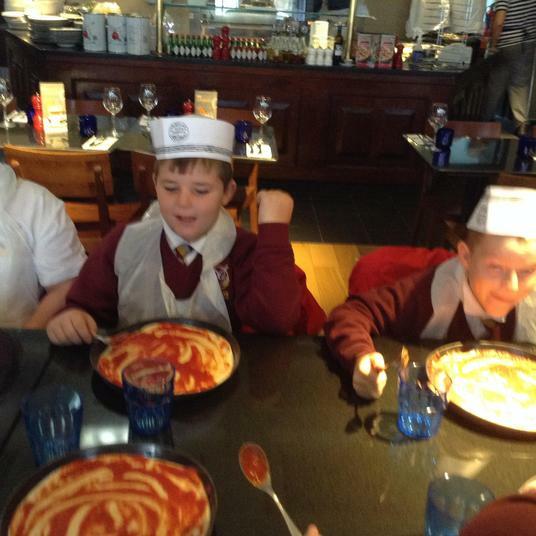 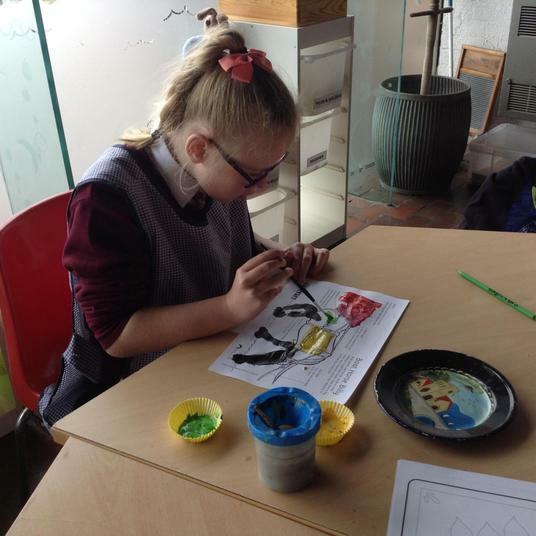 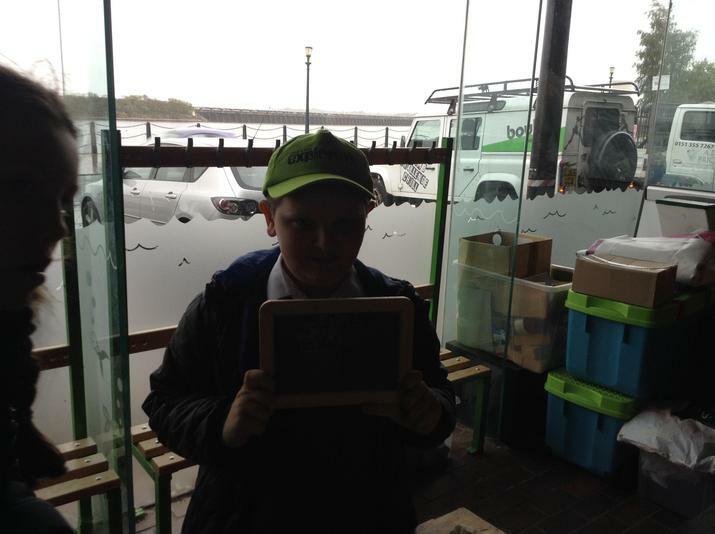 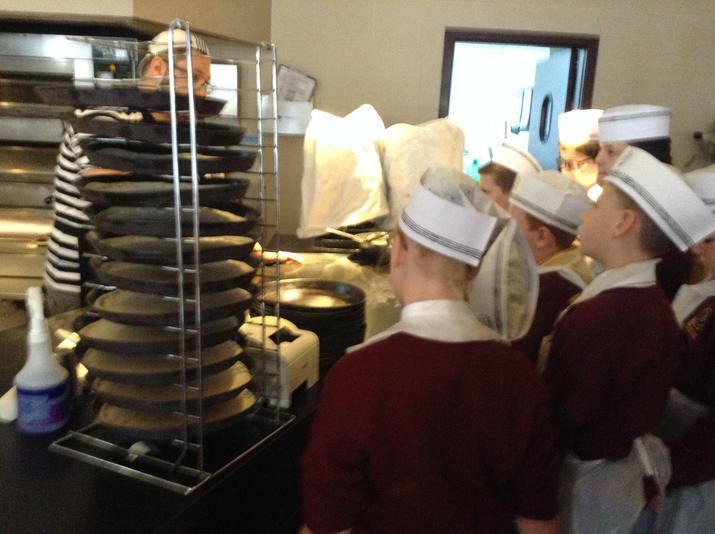 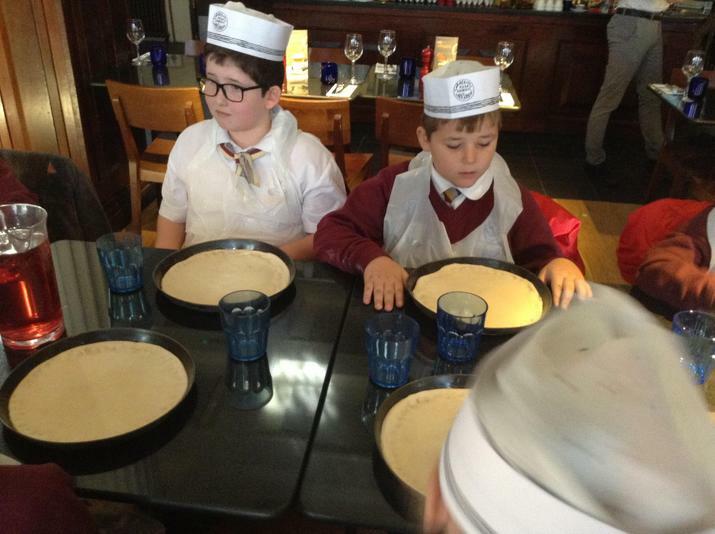 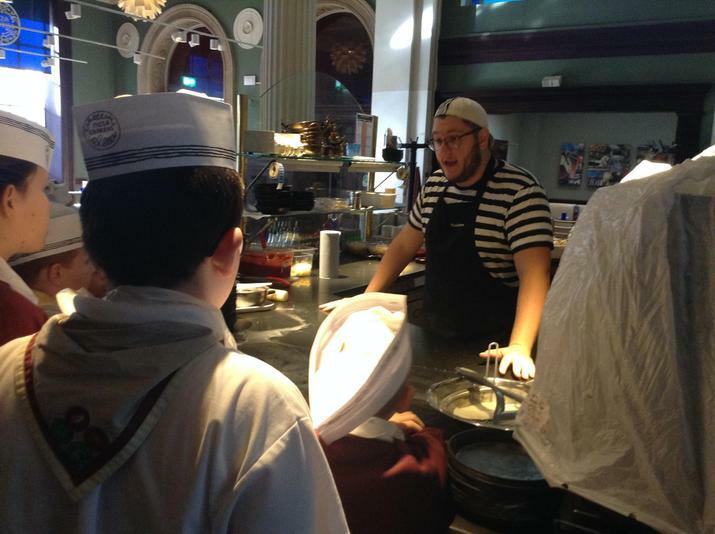 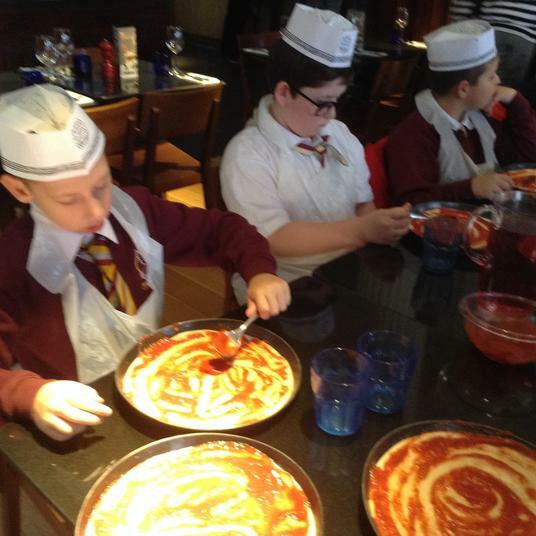 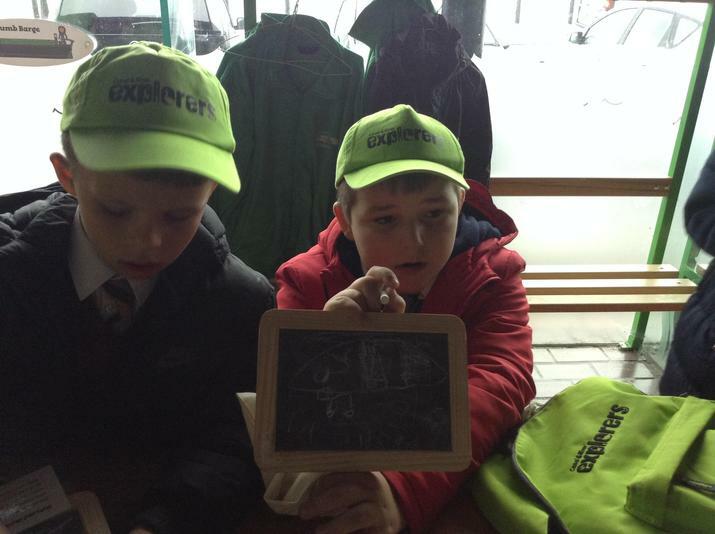 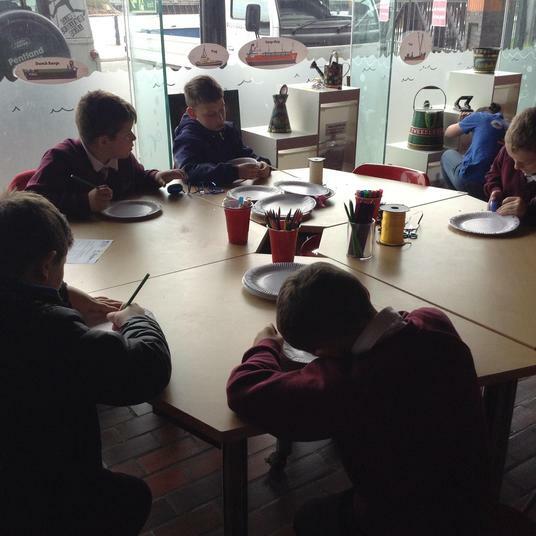 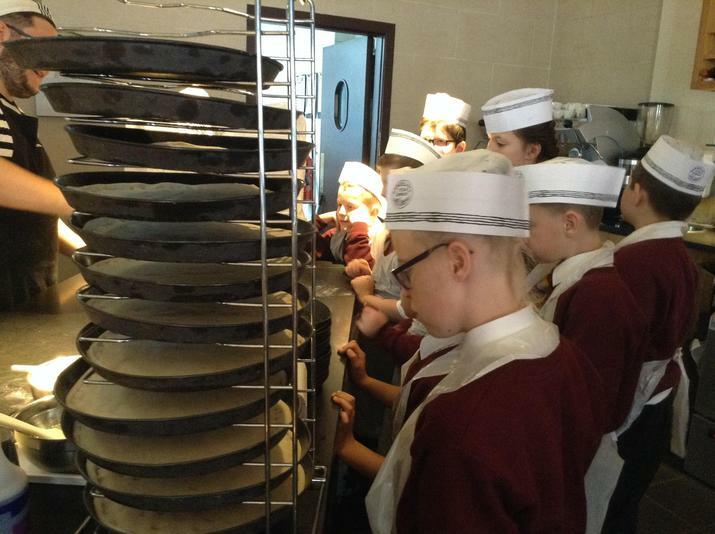 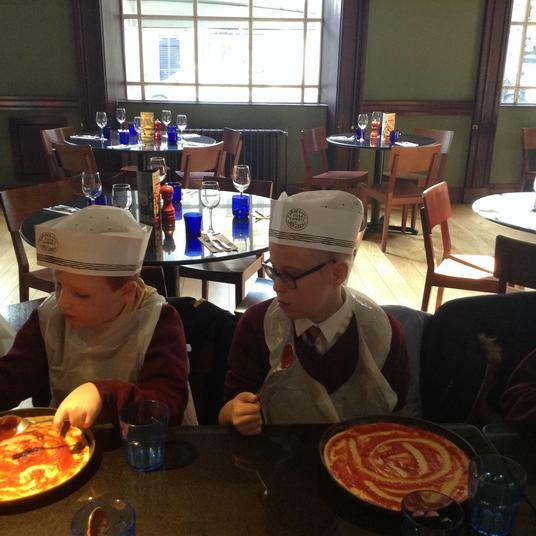 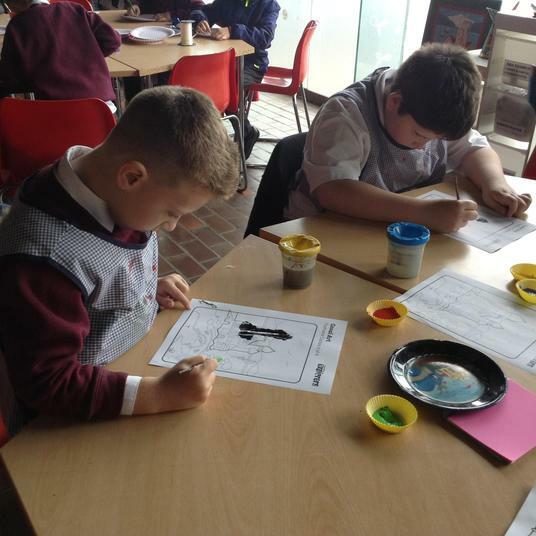 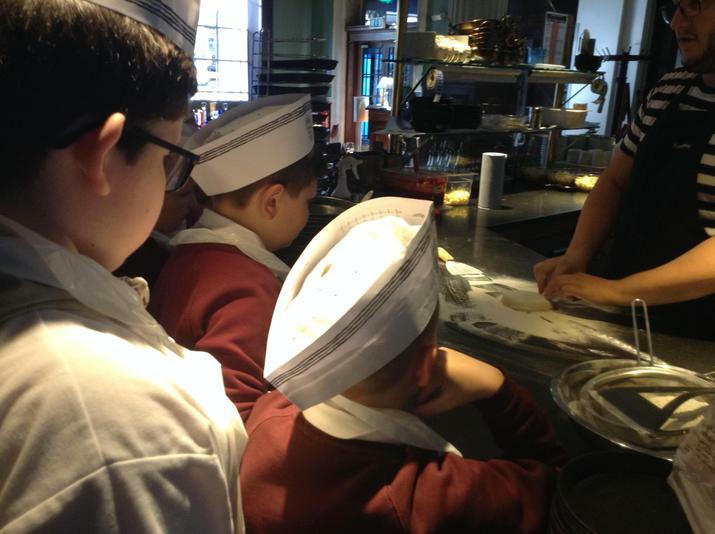 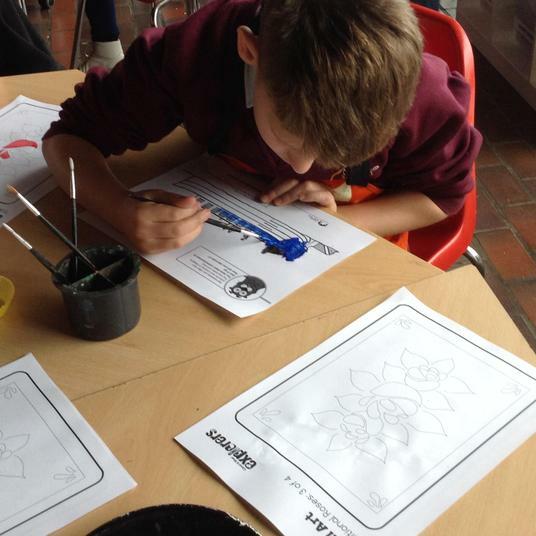 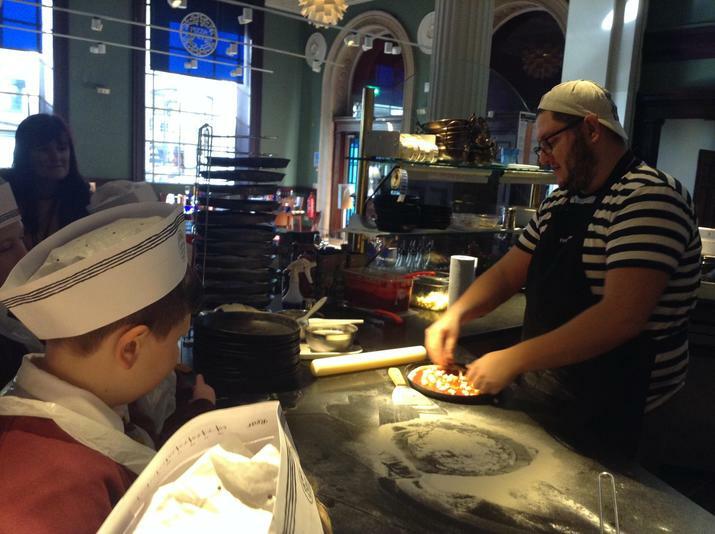 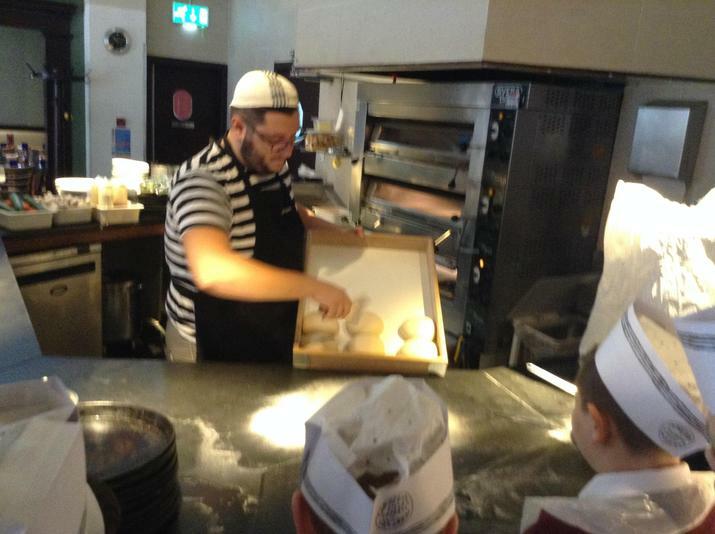 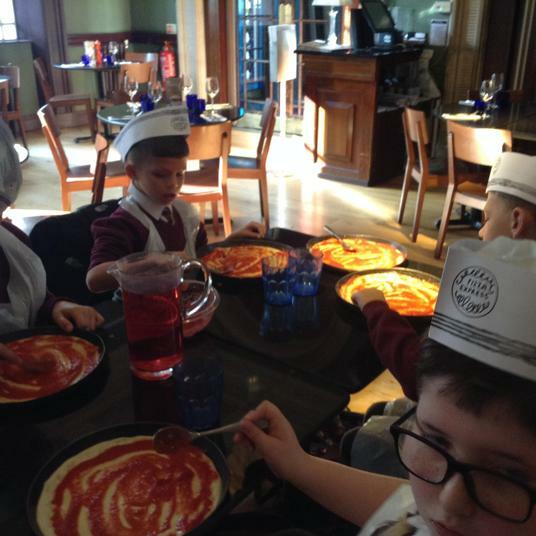 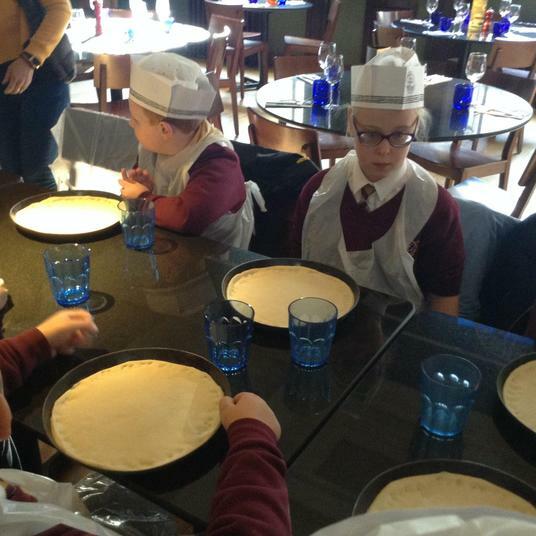 Rose 1 had a wonderful visit to Pizza Express in Liverpool and designed their own pizza. 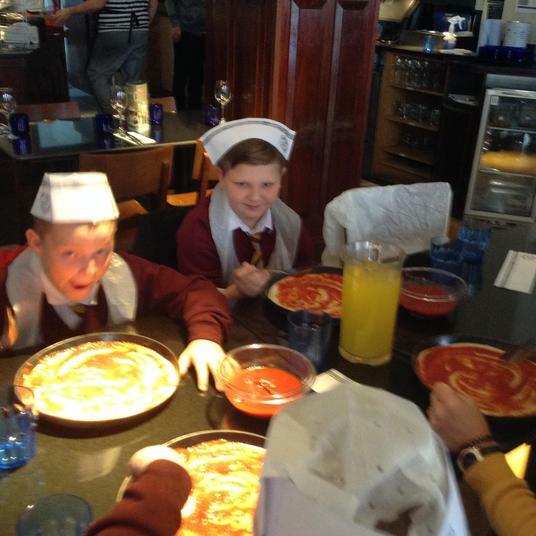 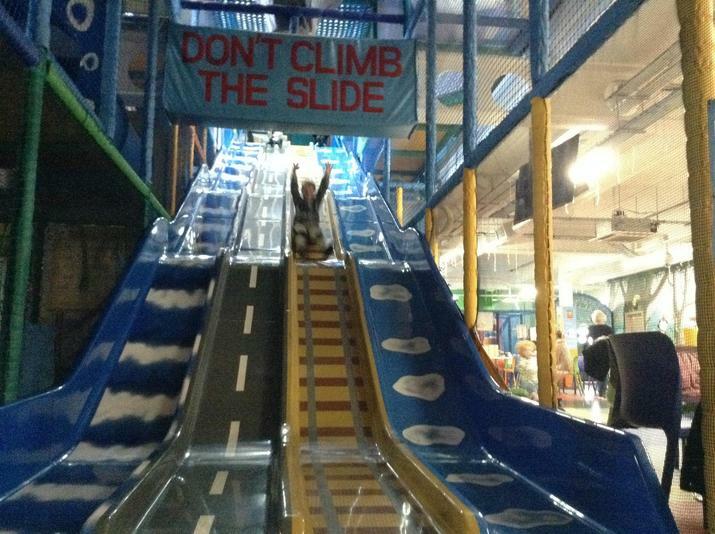 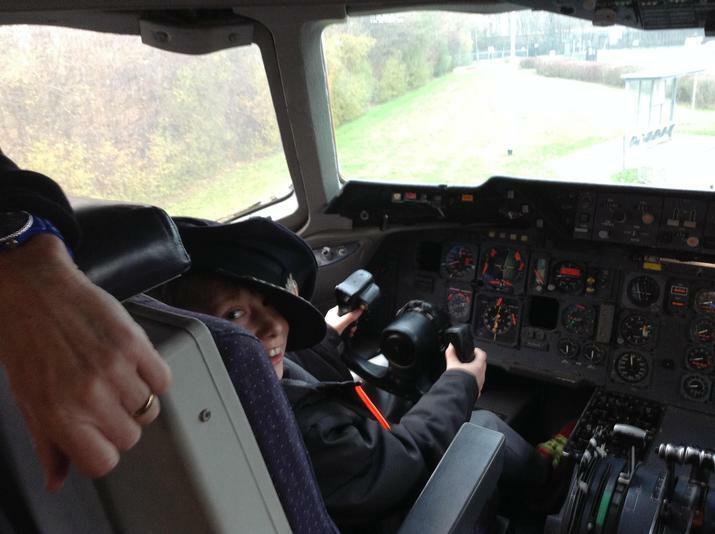 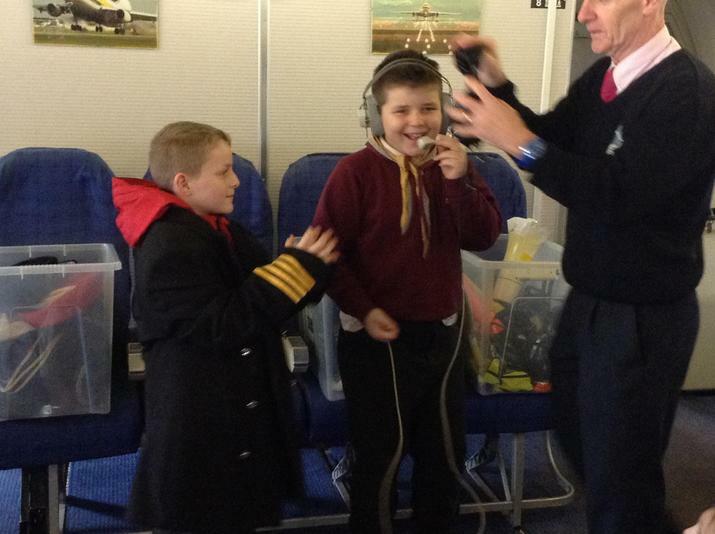 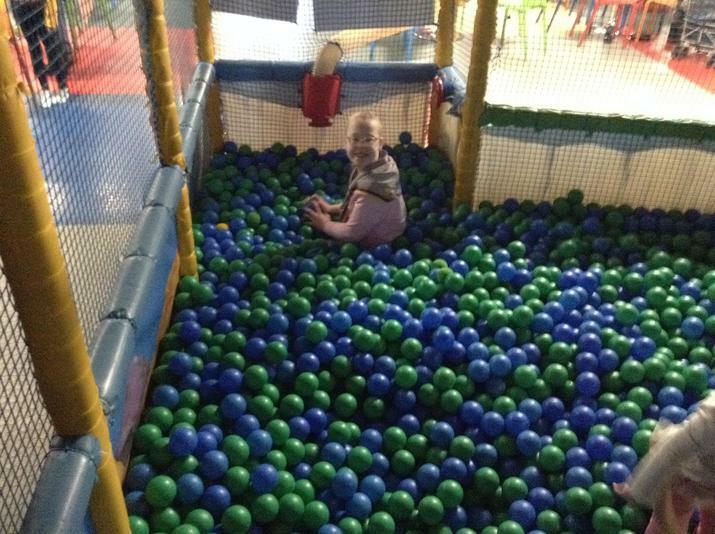 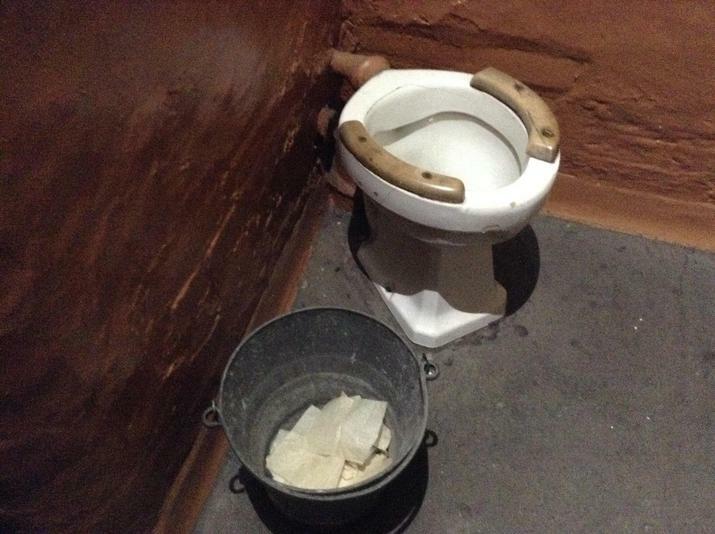 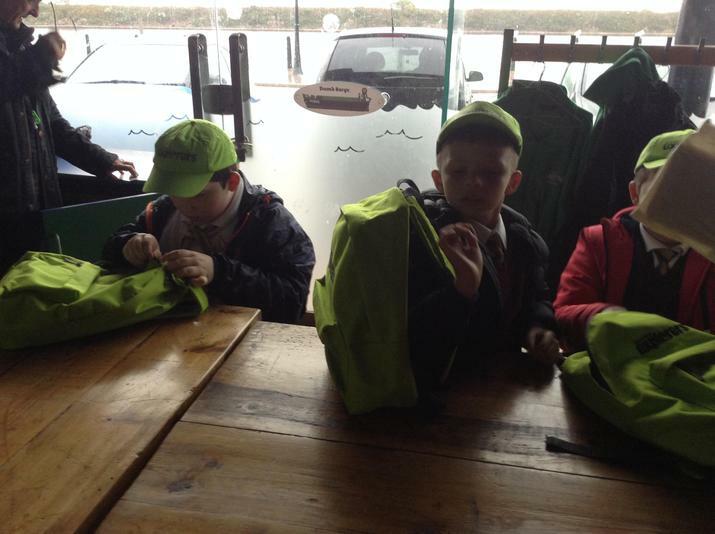 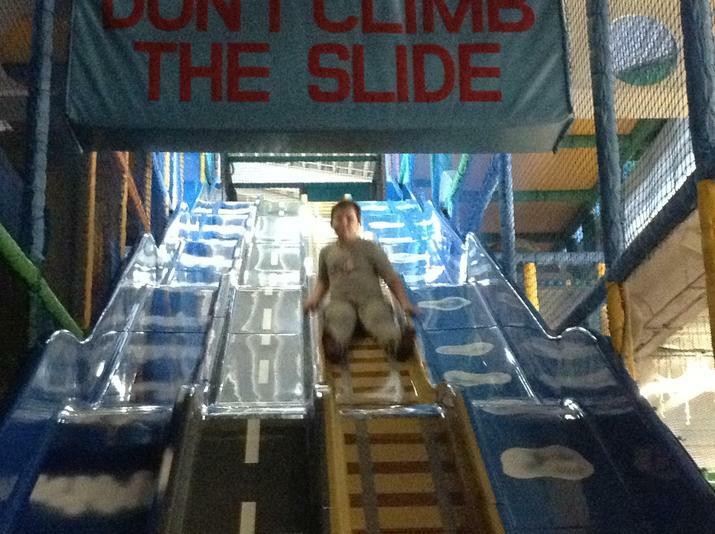 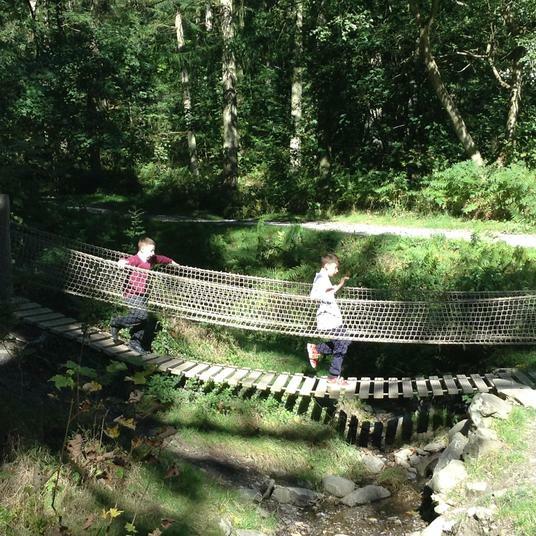 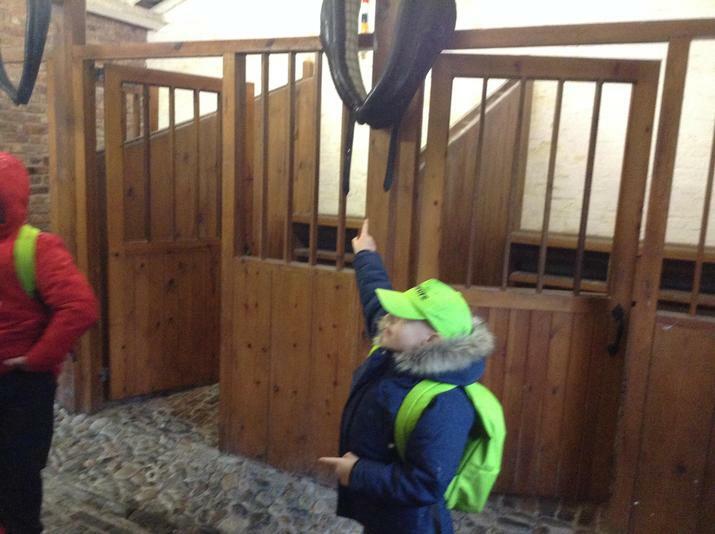 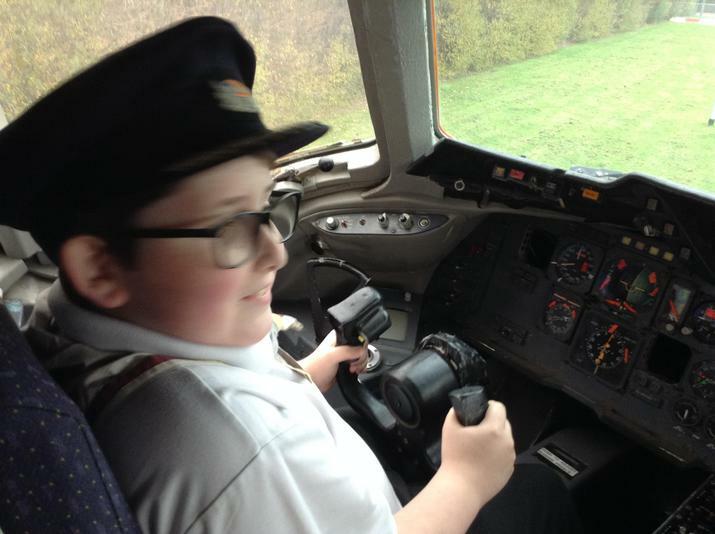 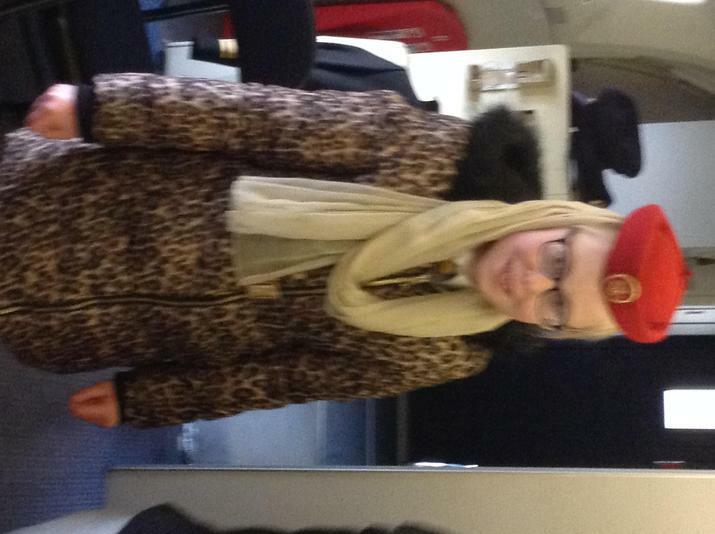 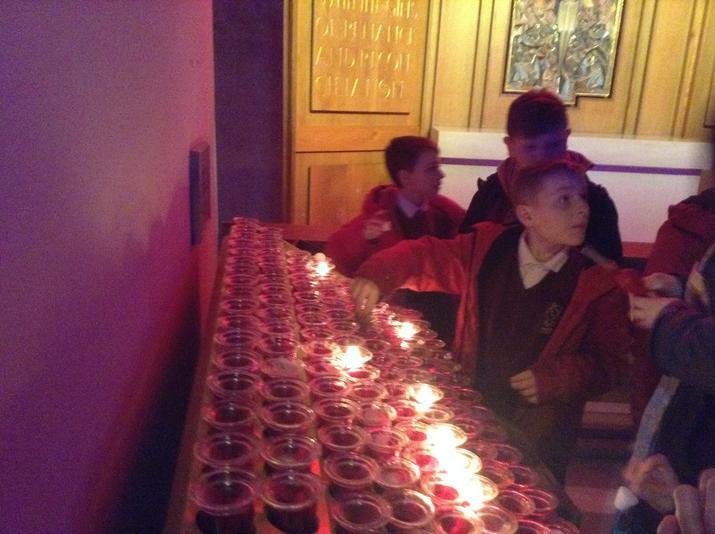 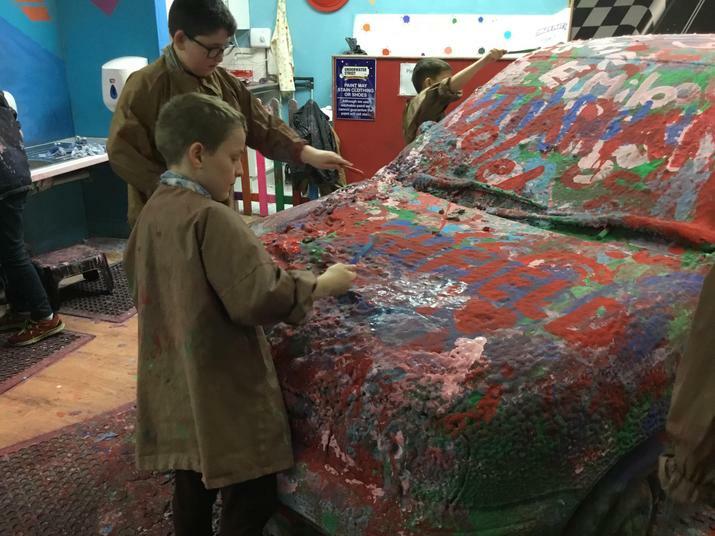 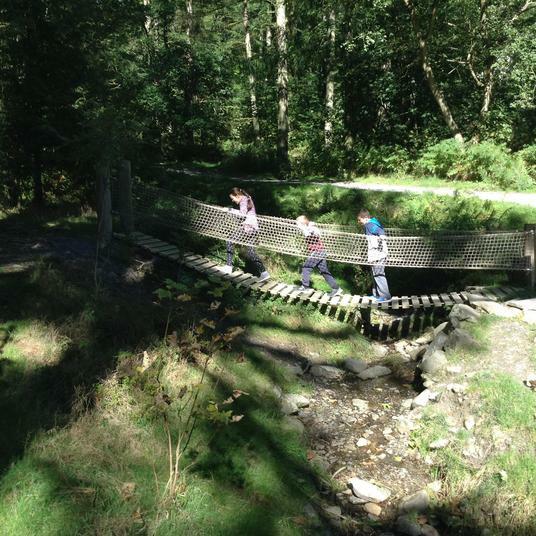 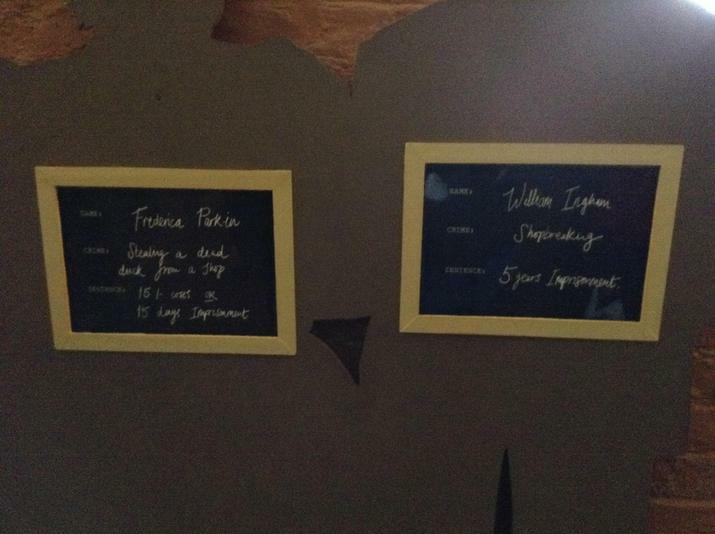 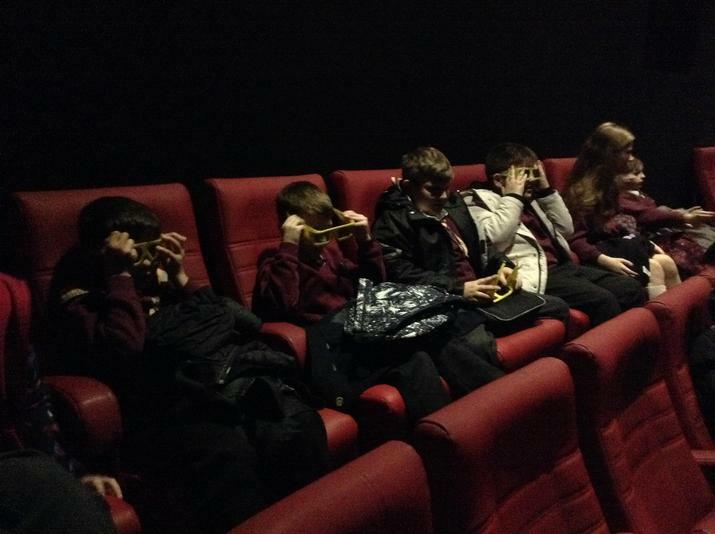 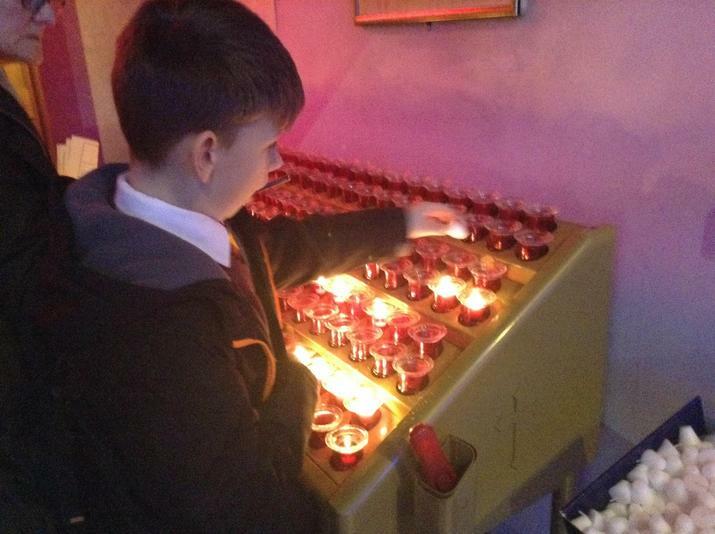 The children were praised for their lovely manners and behaviour by the staff and enjoyed the fruits of their labour! 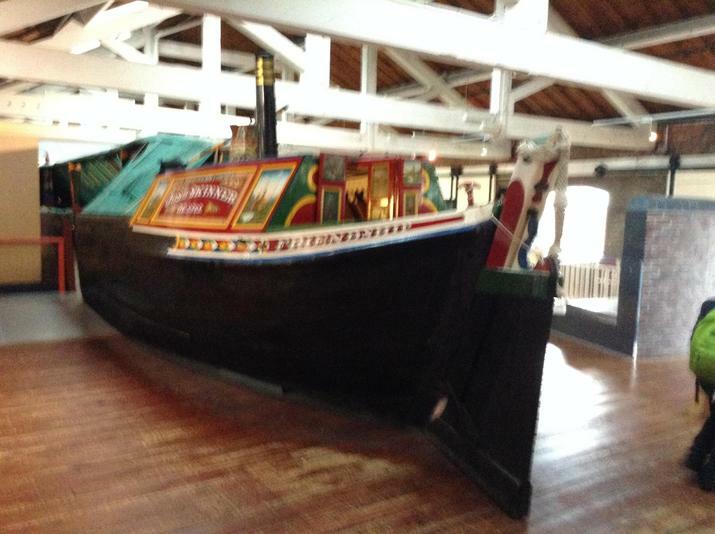 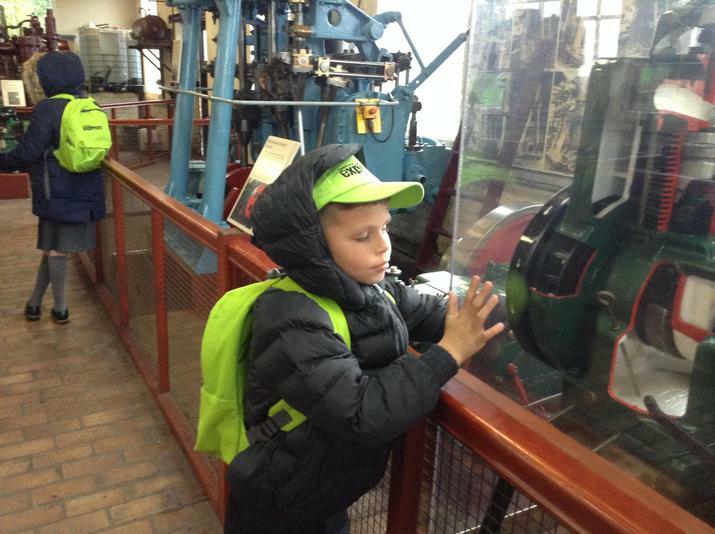 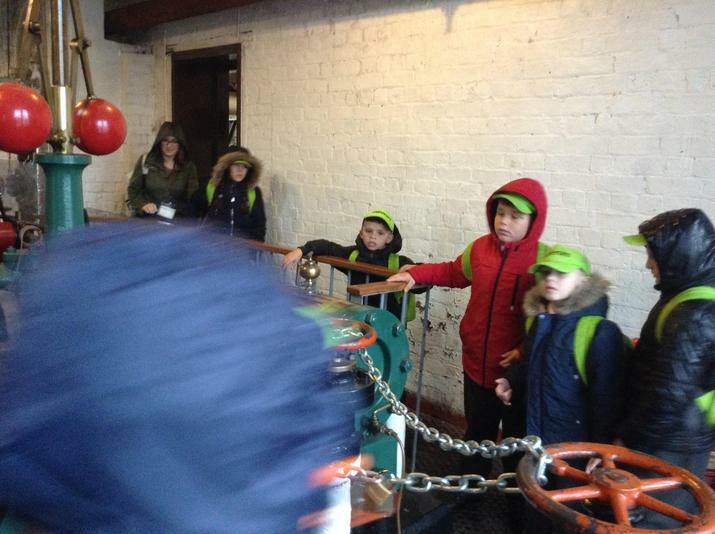 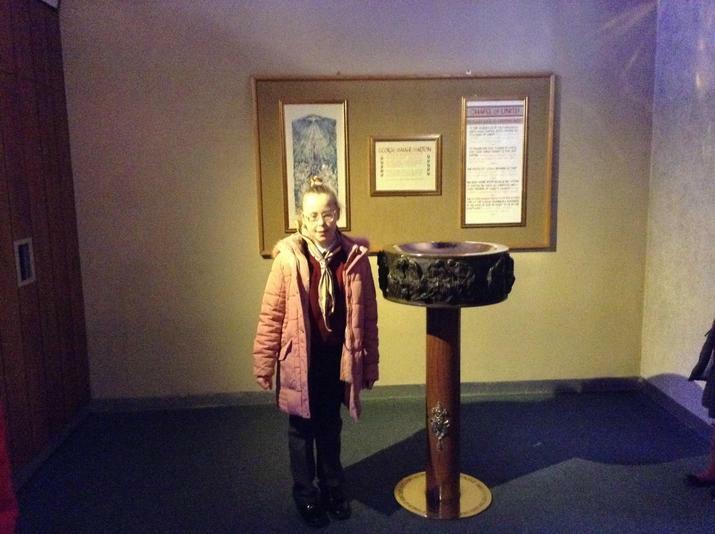 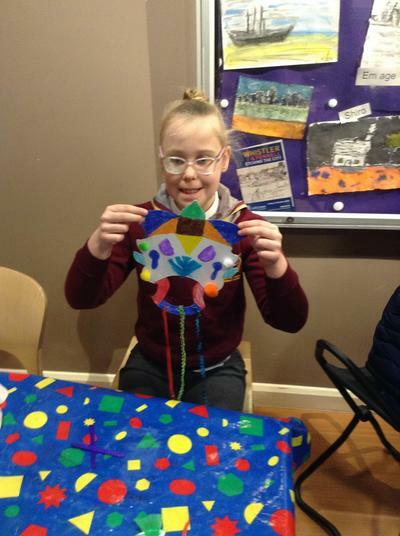 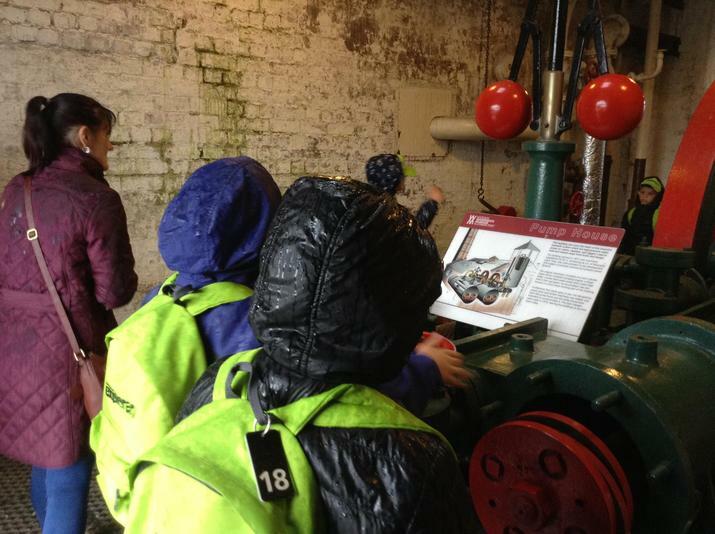 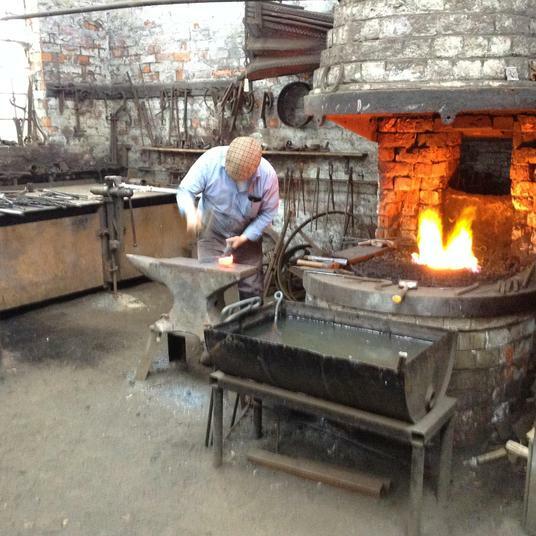 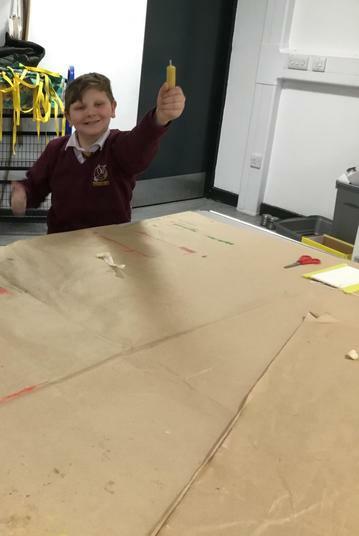 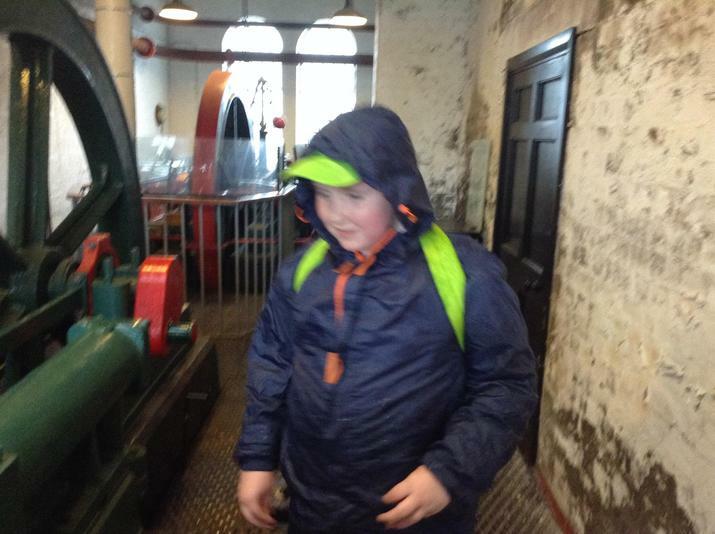 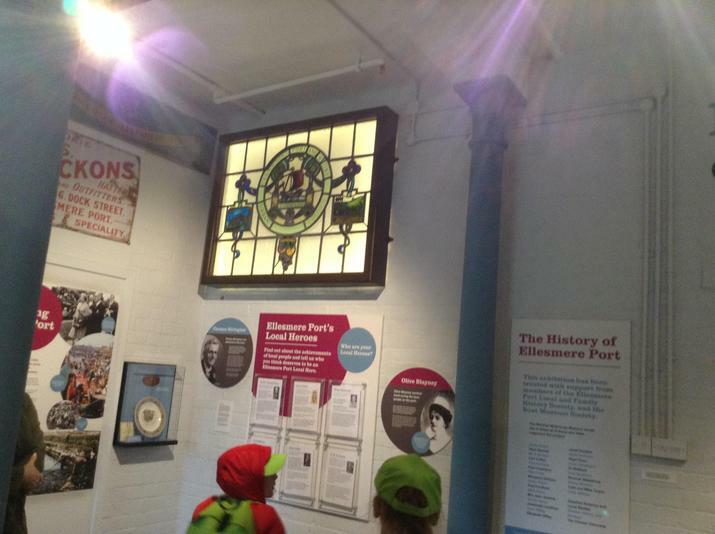 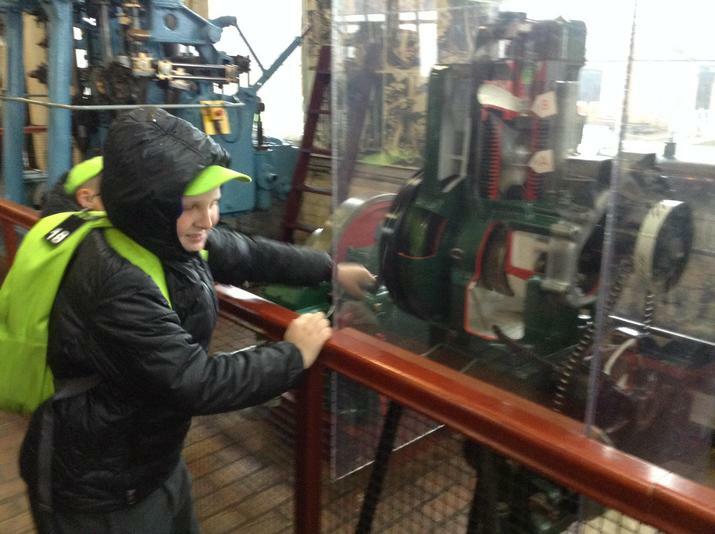 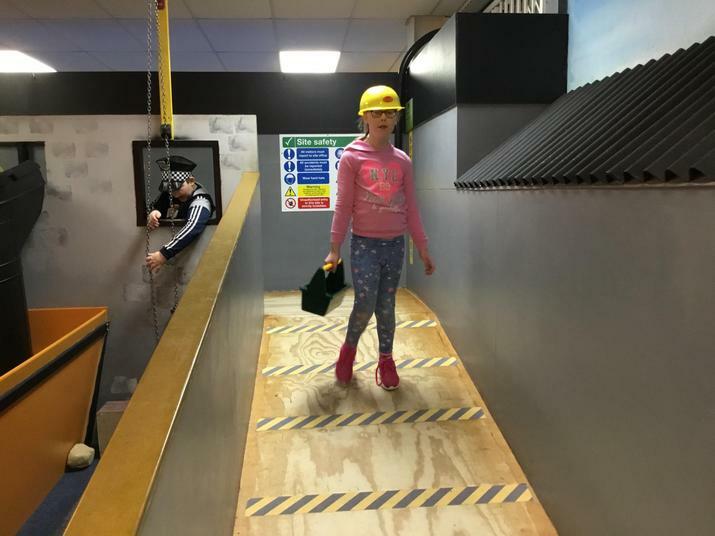 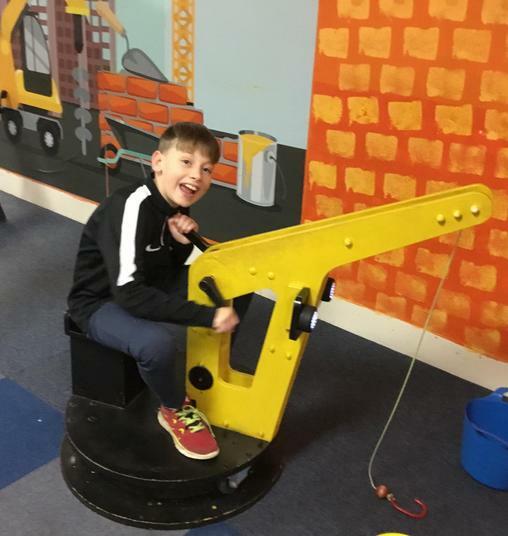 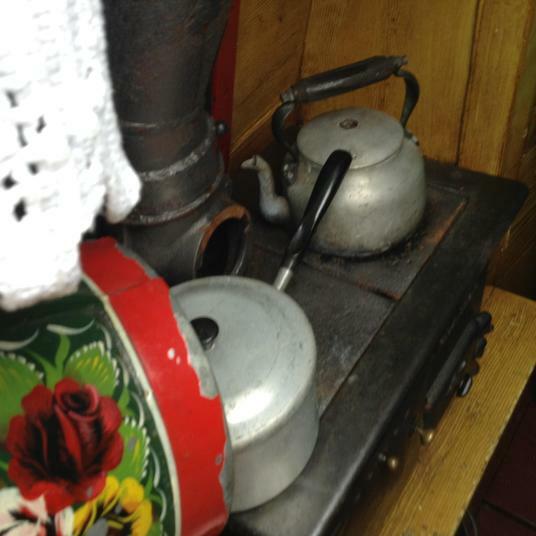 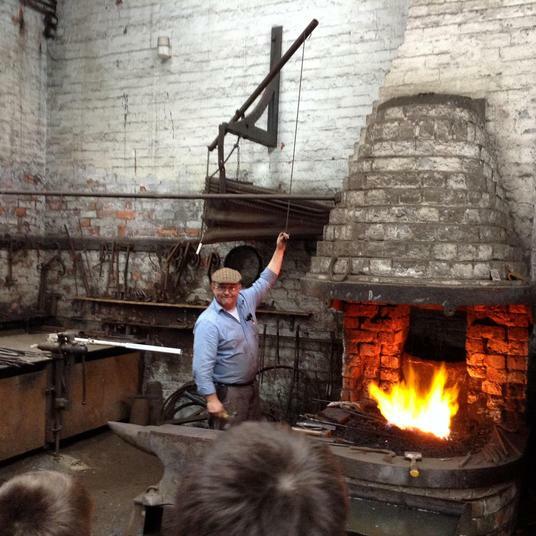 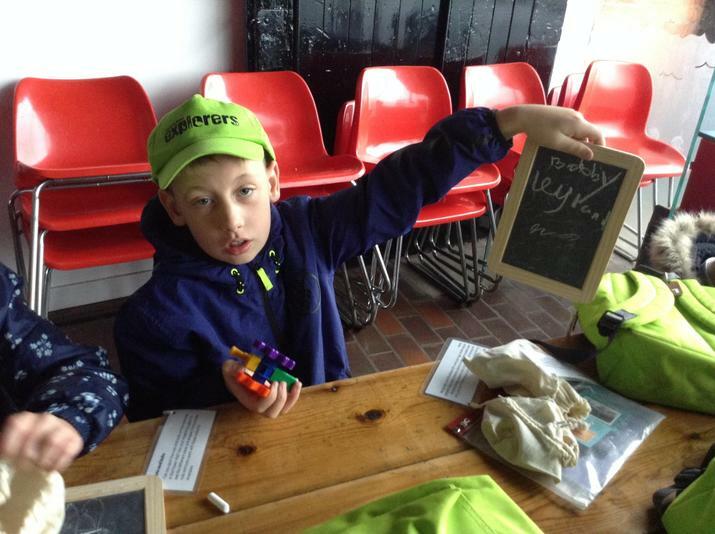 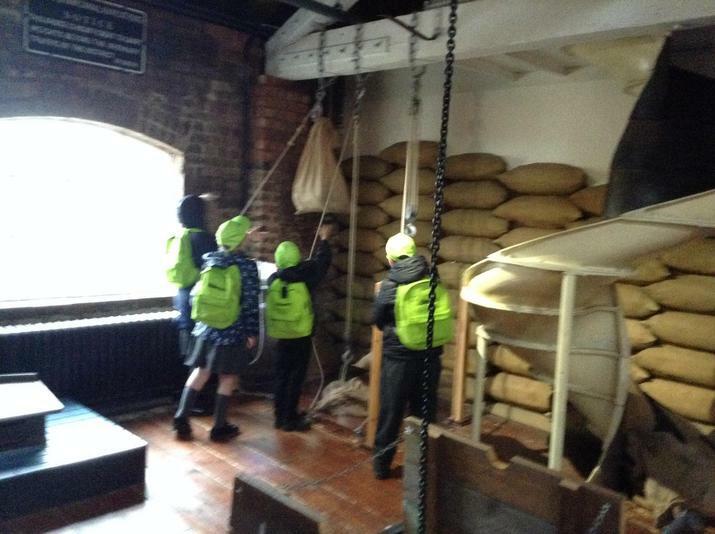 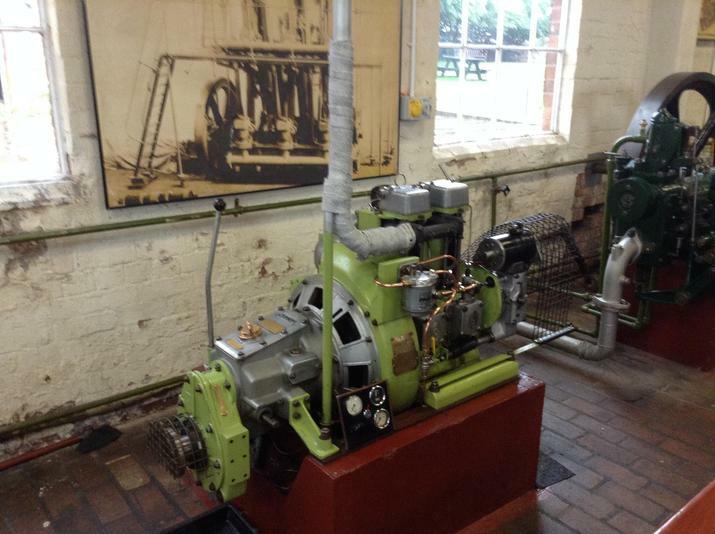 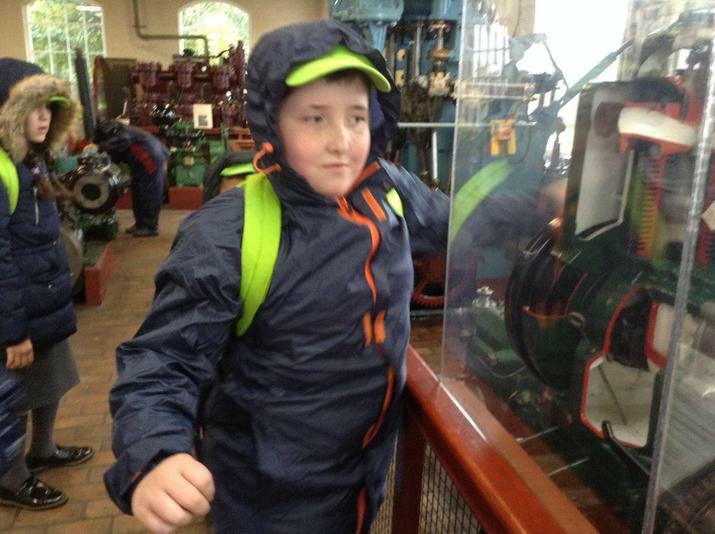 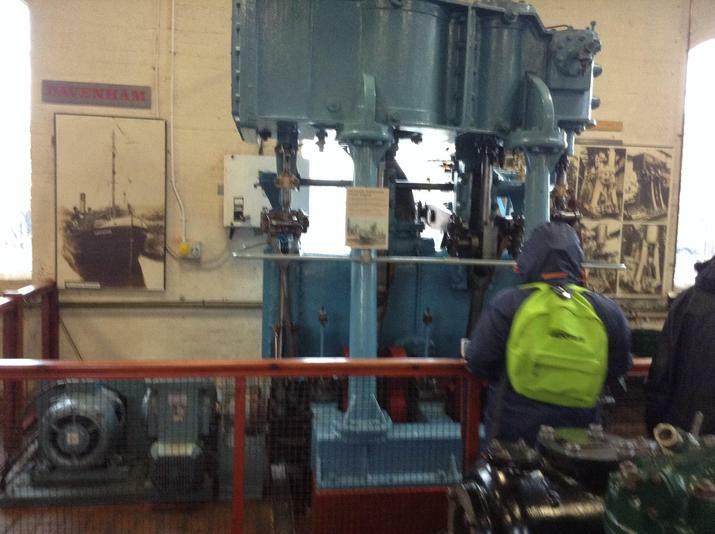 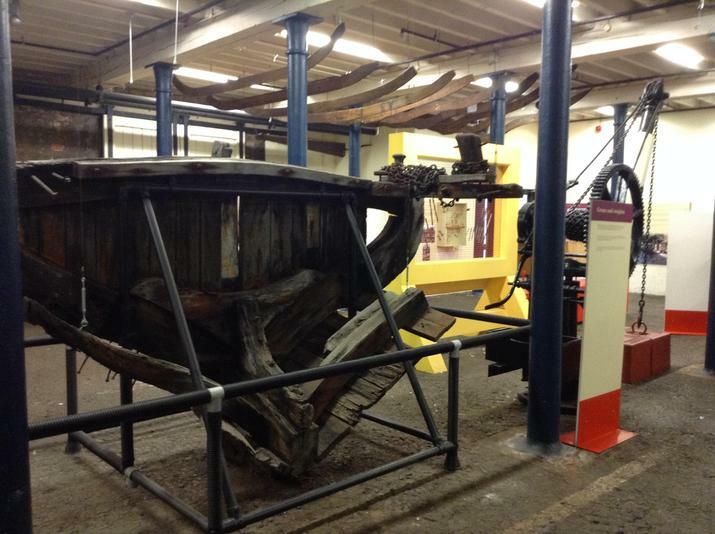 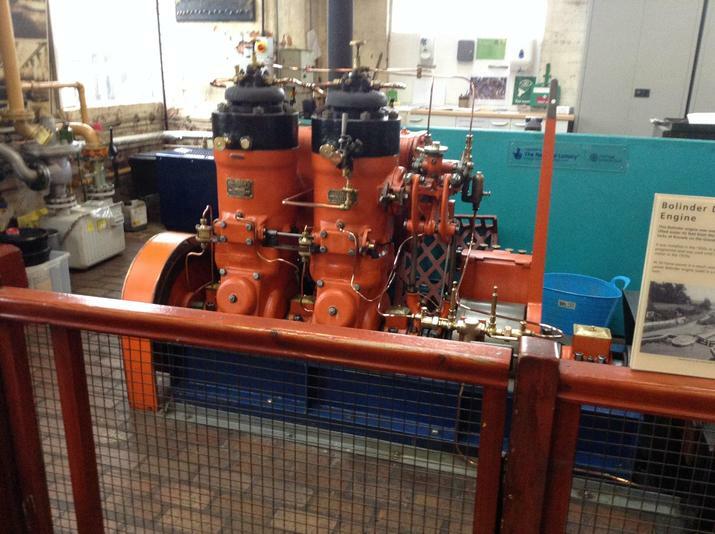 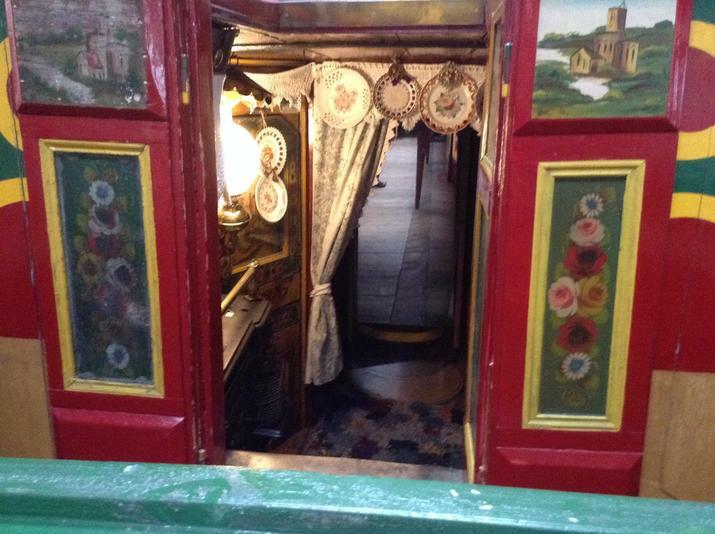 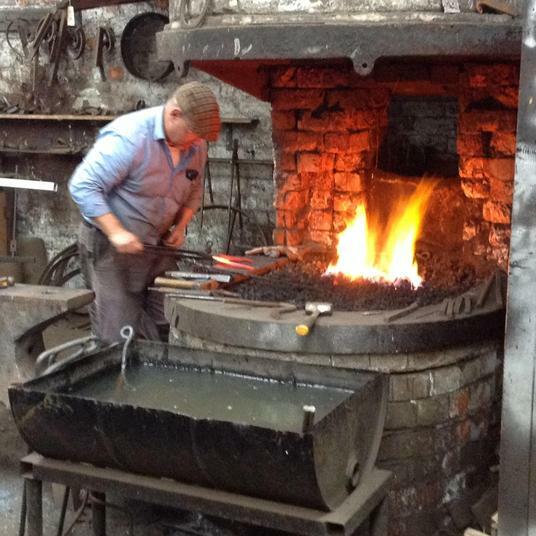 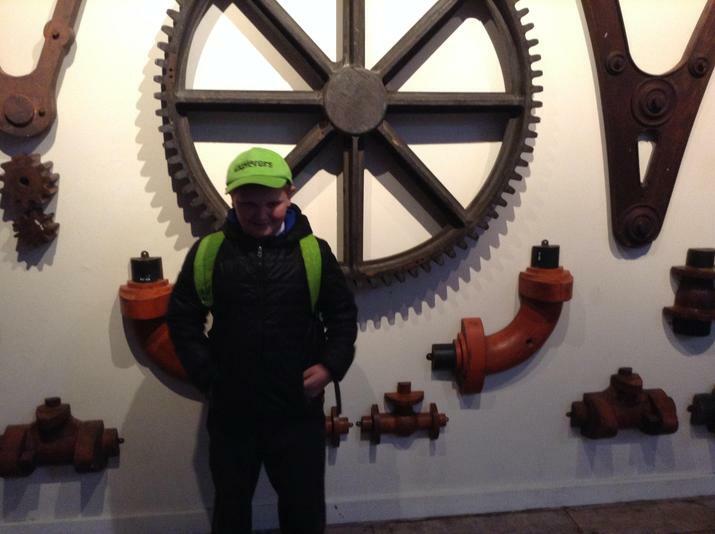 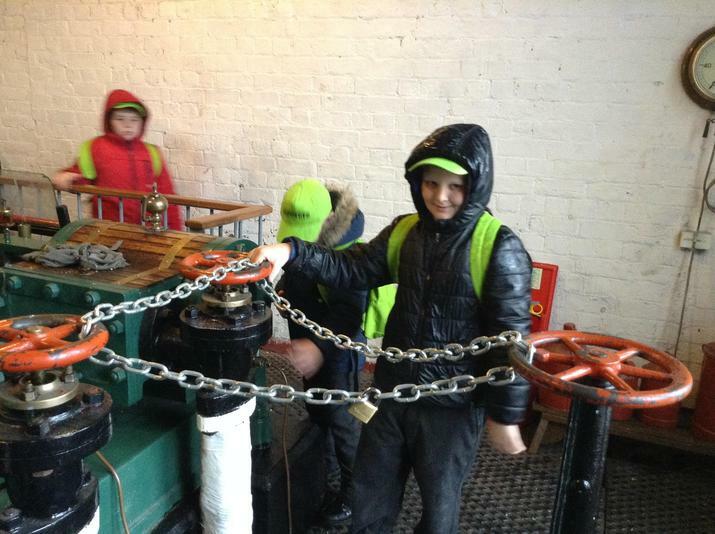 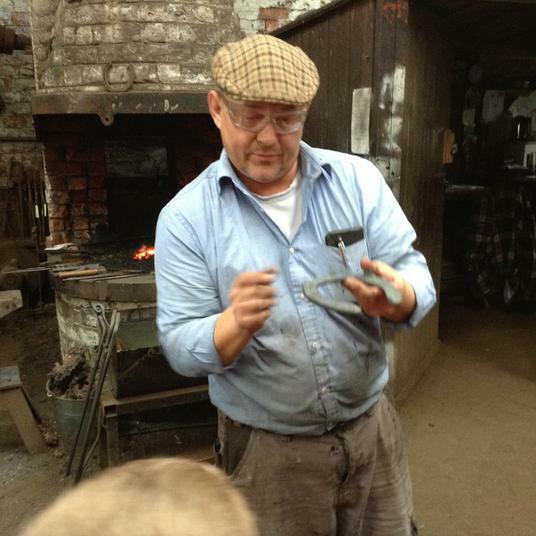 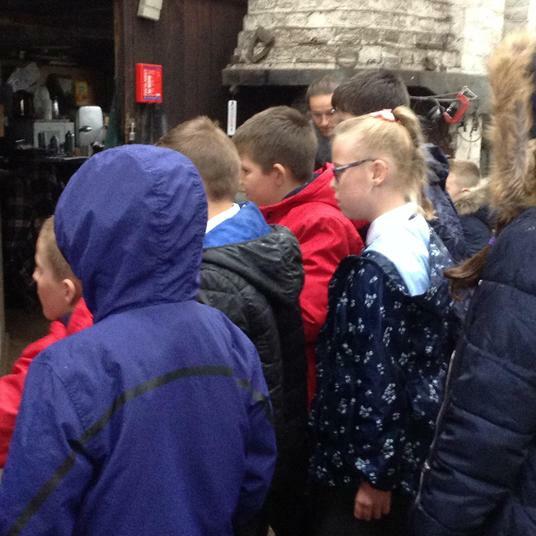 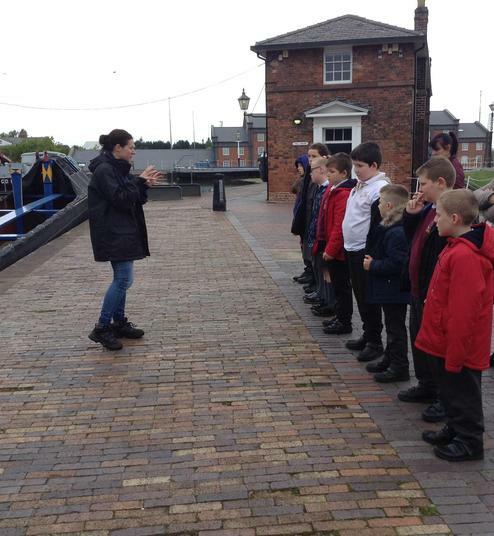 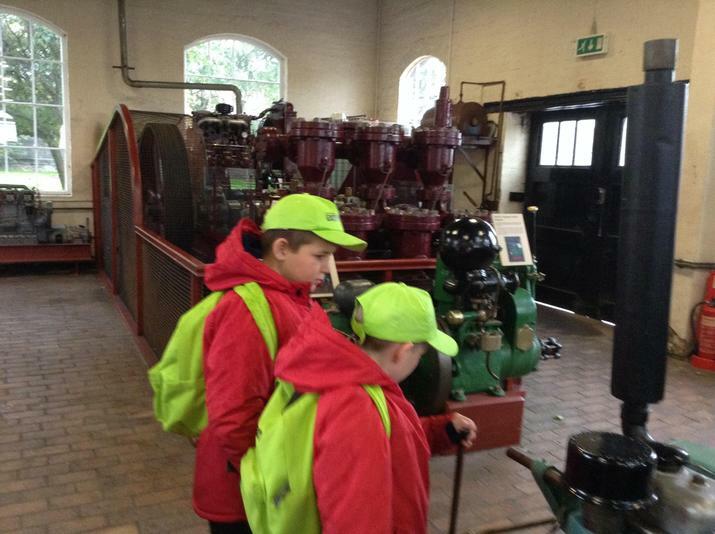 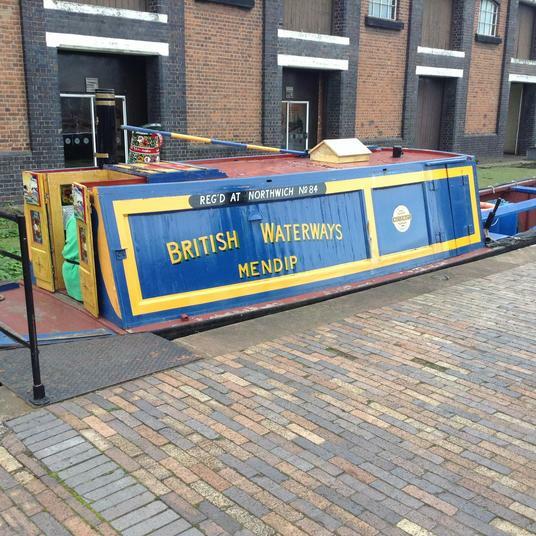 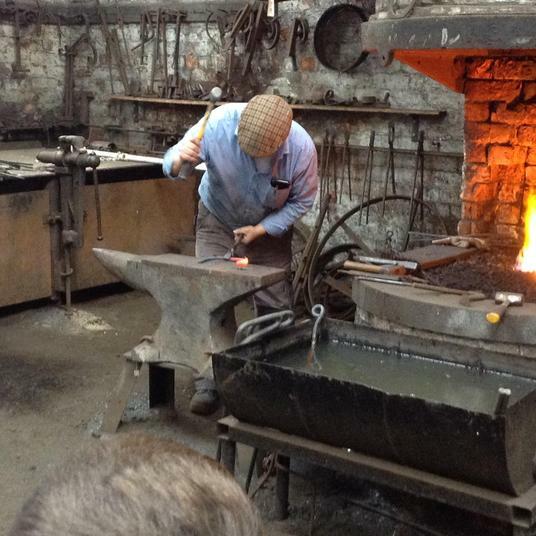 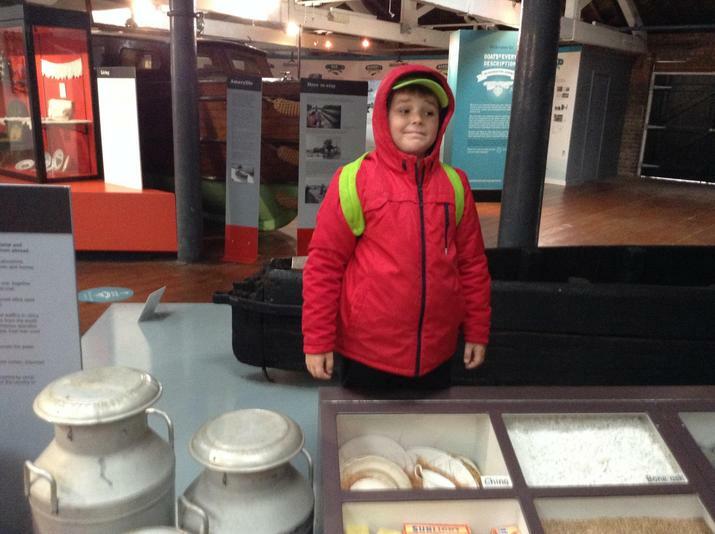 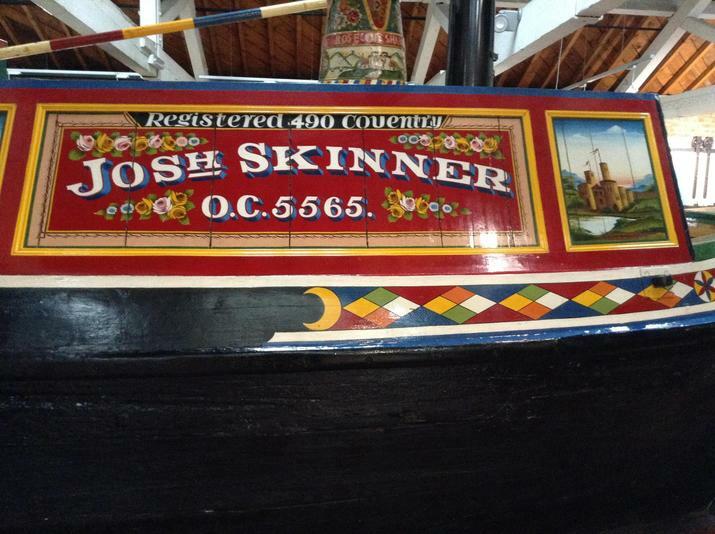 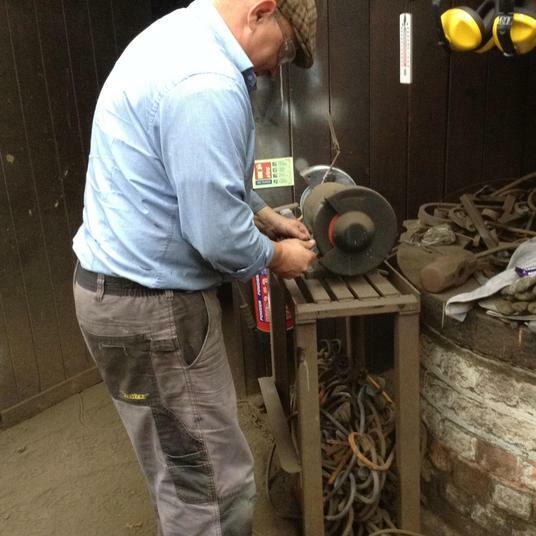 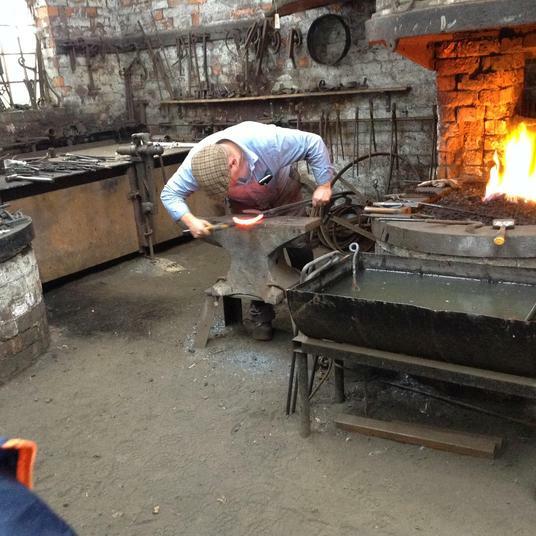 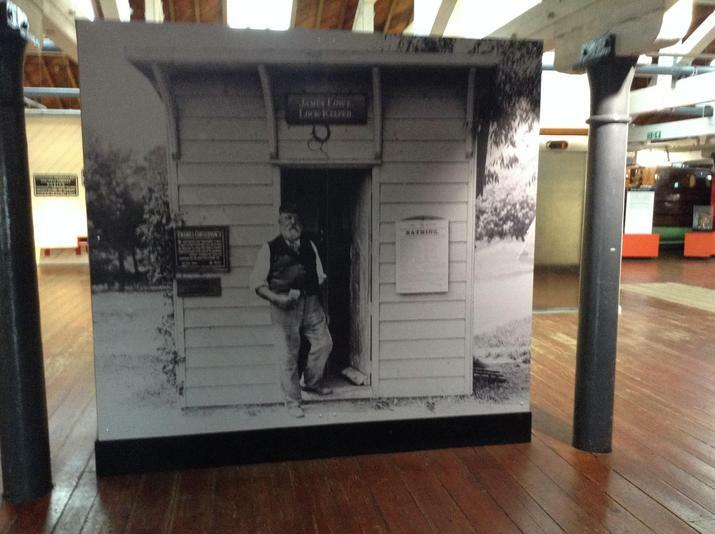 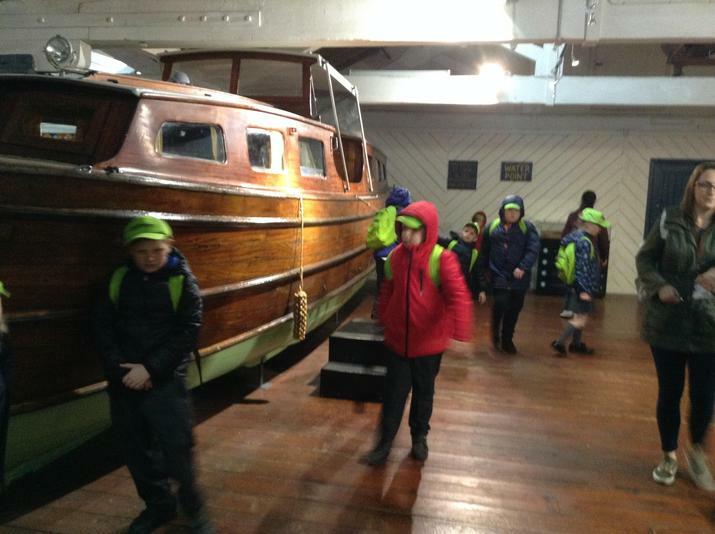 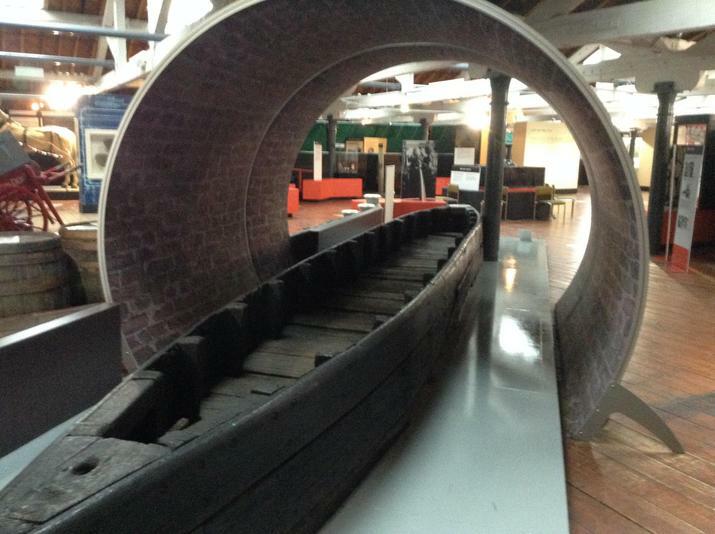 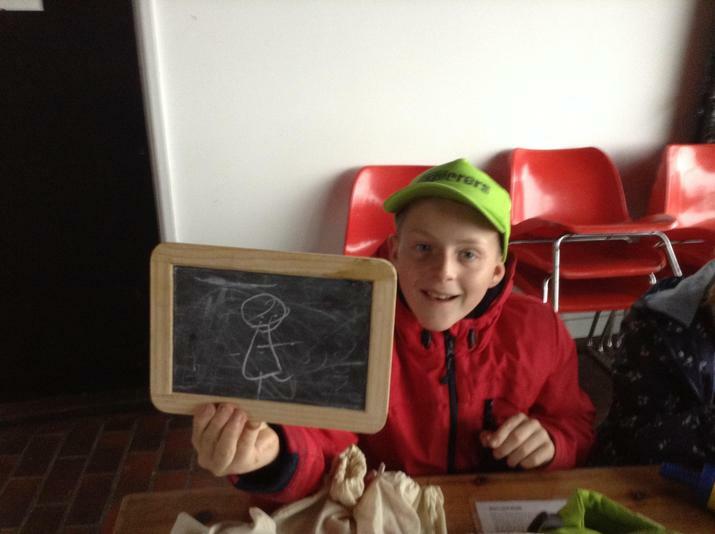 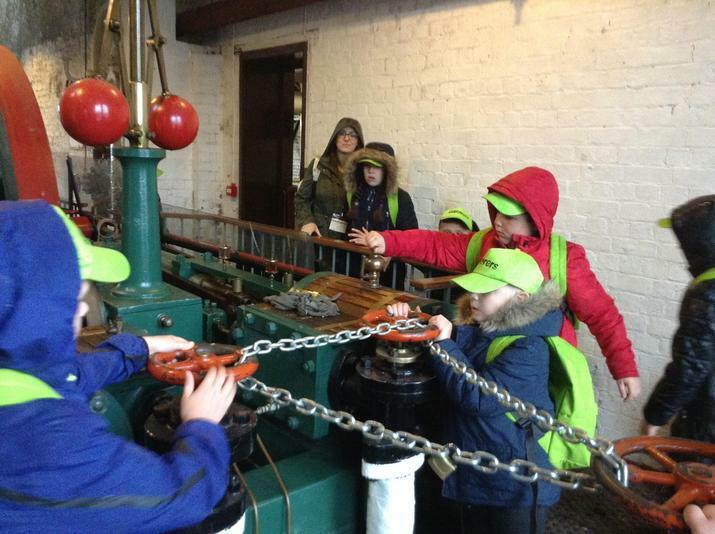 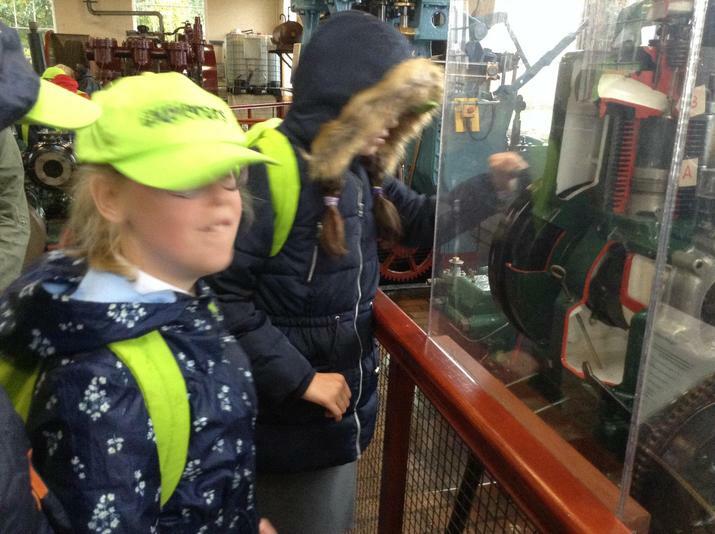 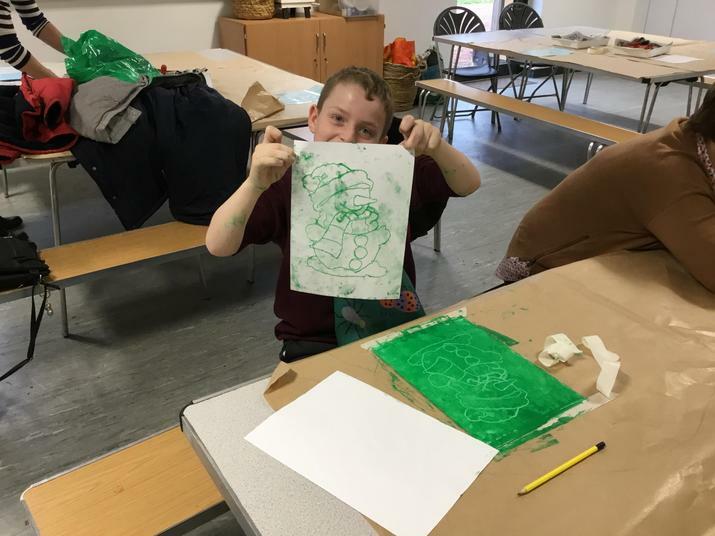 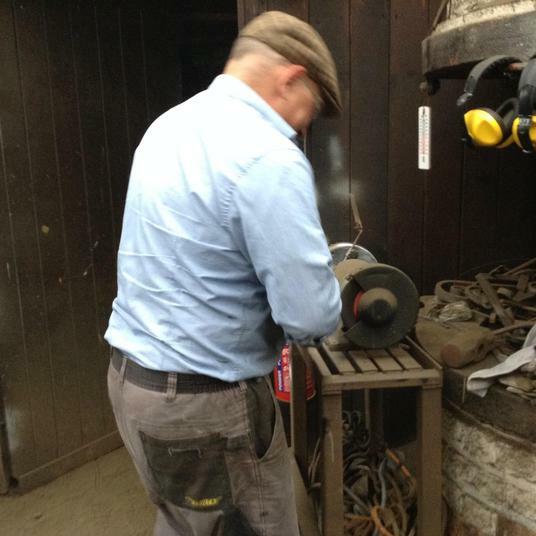 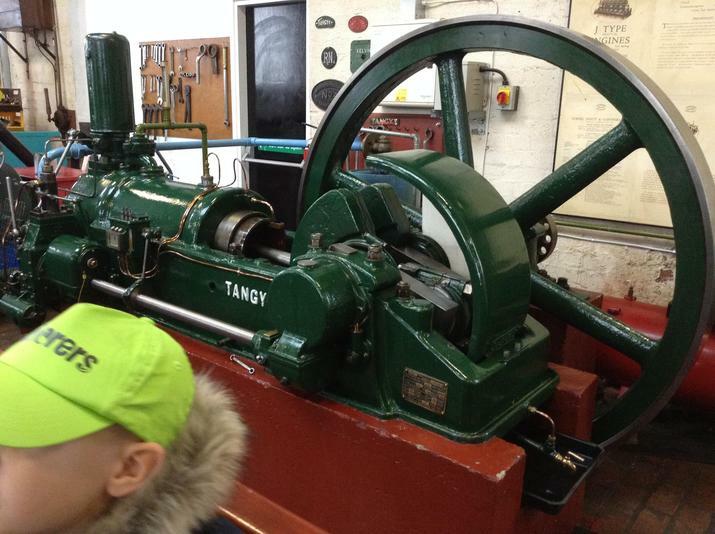 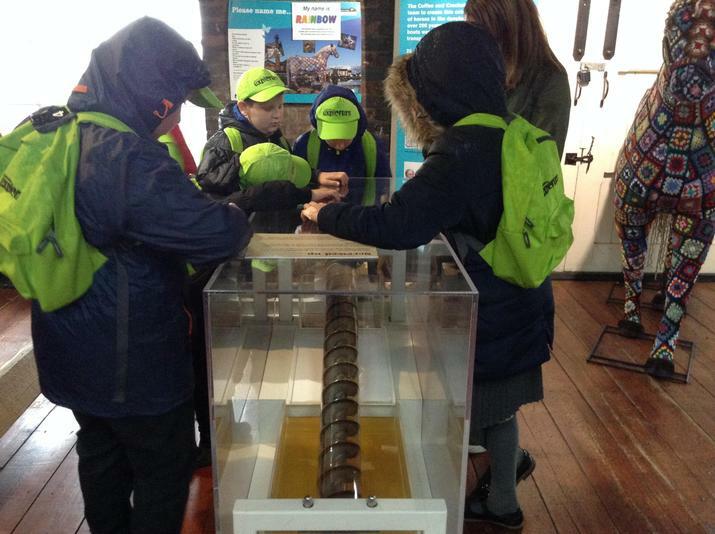 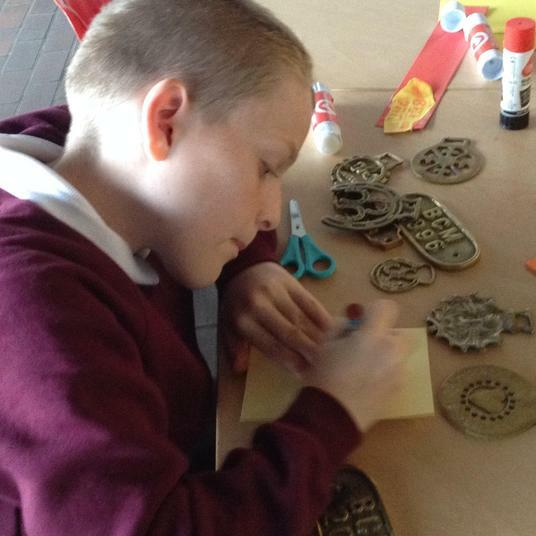 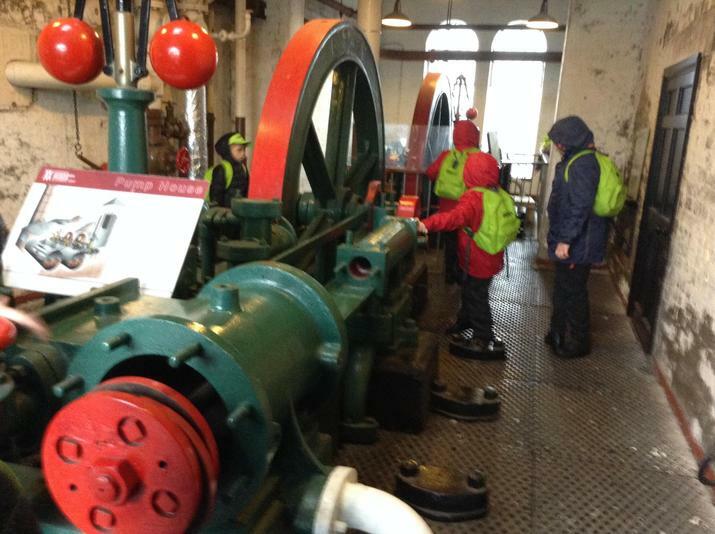 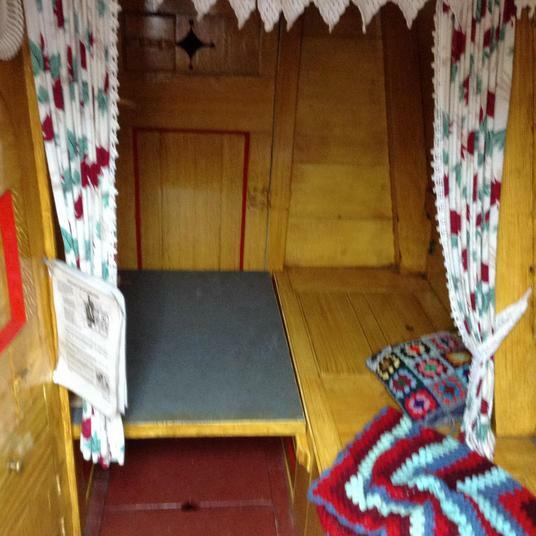 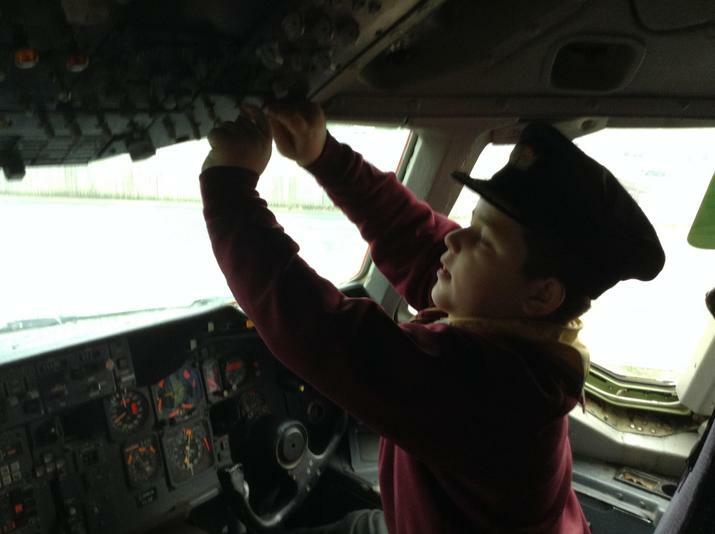 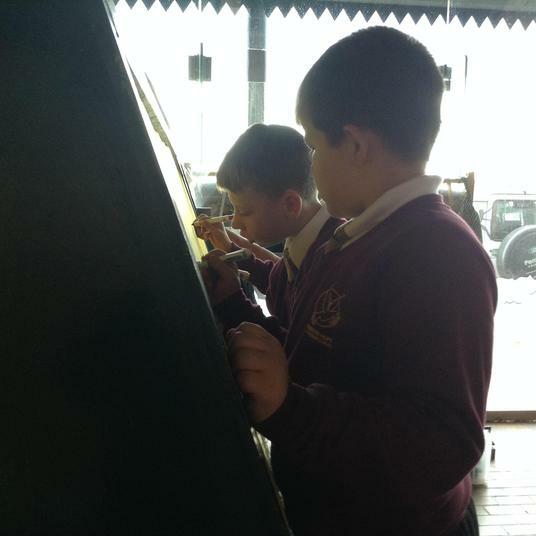 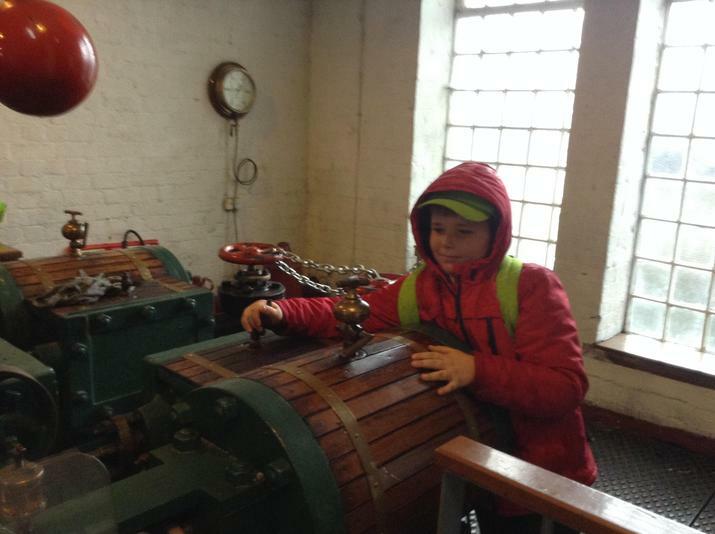 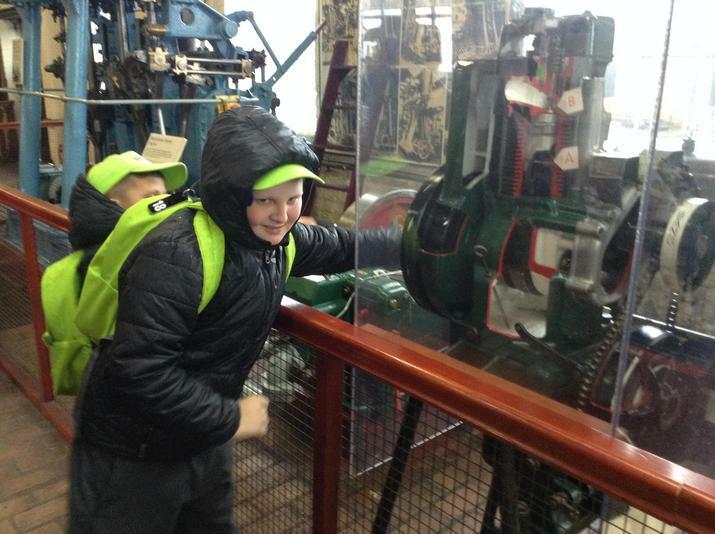 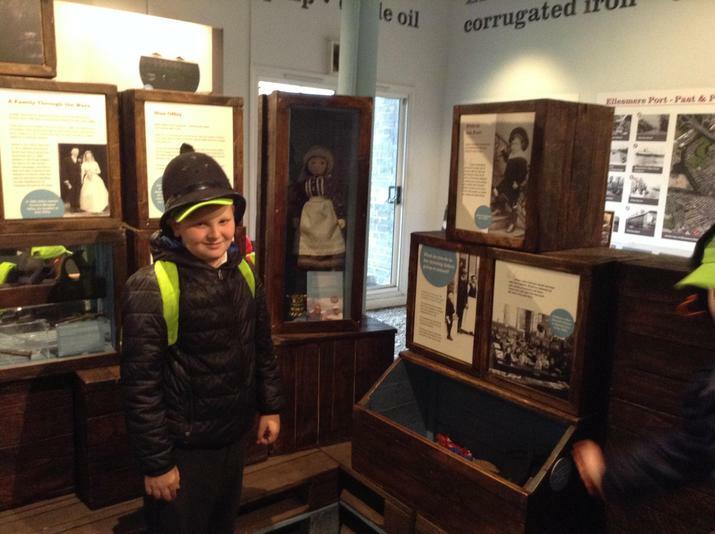 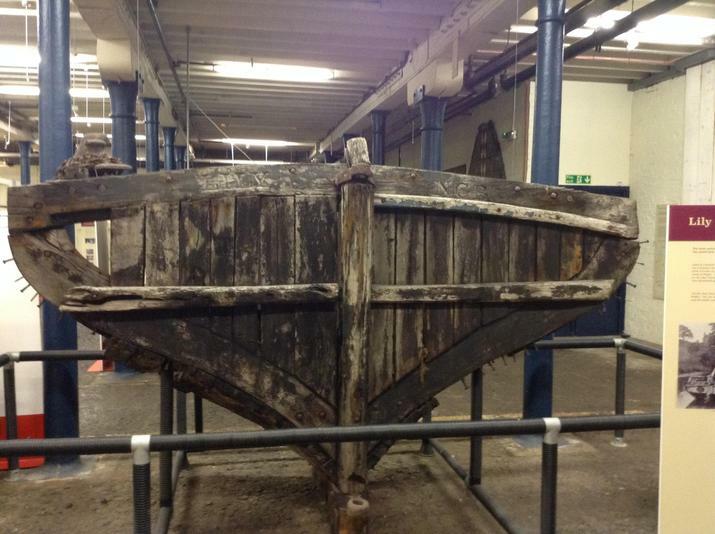 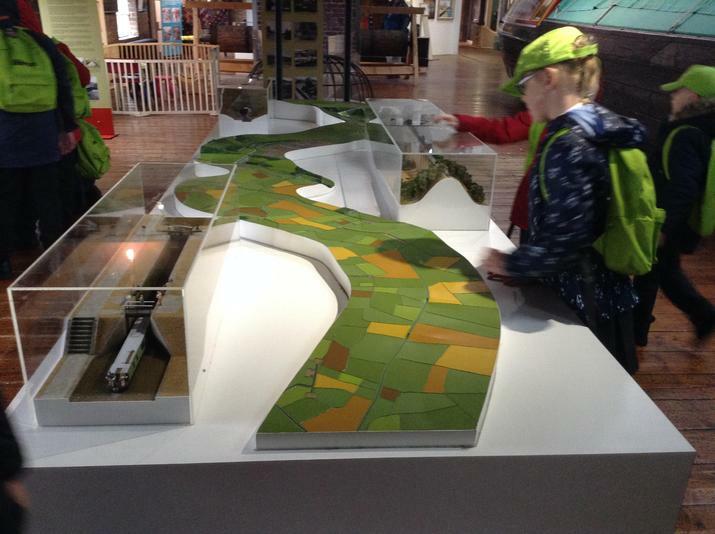 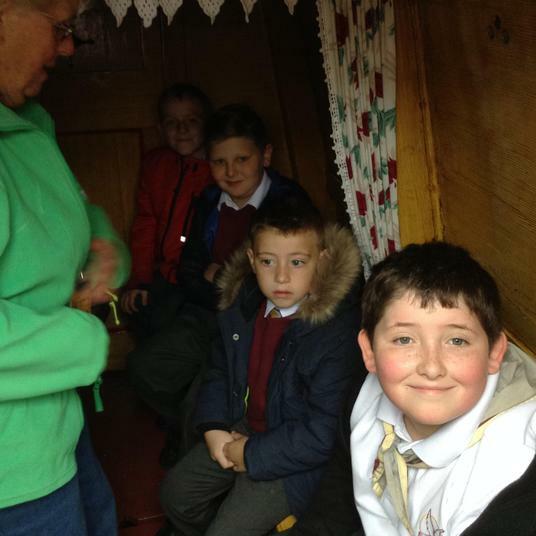 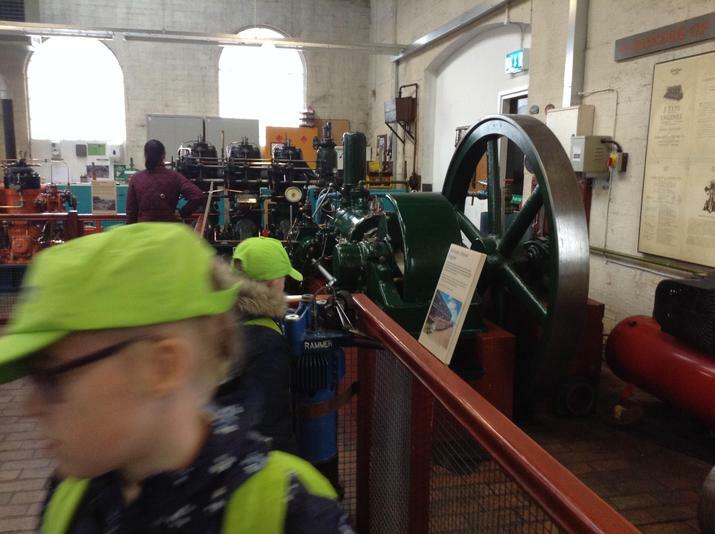 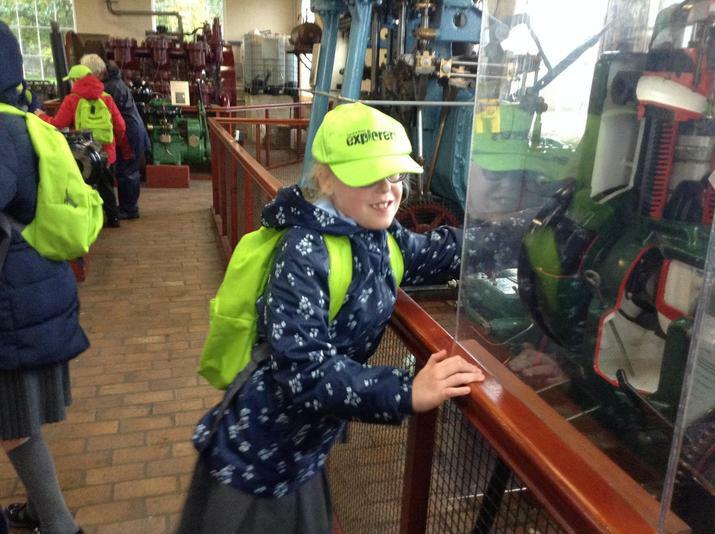 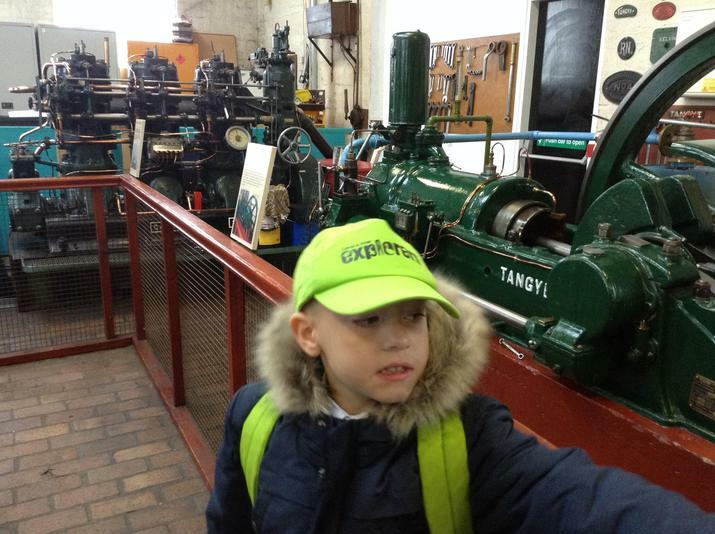 Rose 1 had a fantastic day at the National Waterways Museum in Ellesmere Port learning all about water safety, canal boat art and crafts and saw a blacksmith at work! 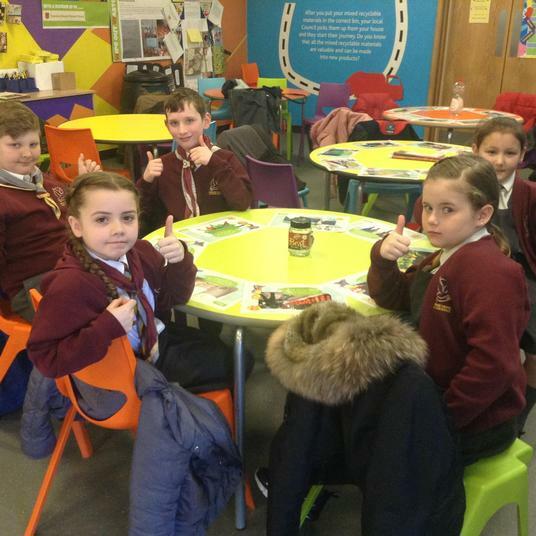 Yet again our class were praised for their listening skills, concentration on the tasks and politeness and respect by staff. 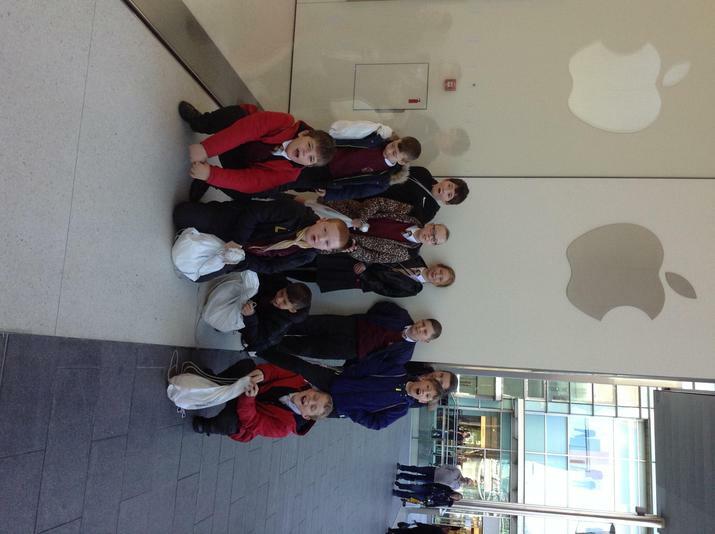 We were so very proud of them! 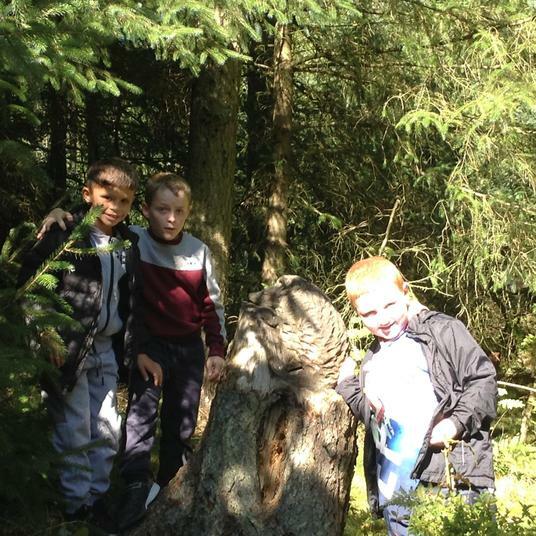 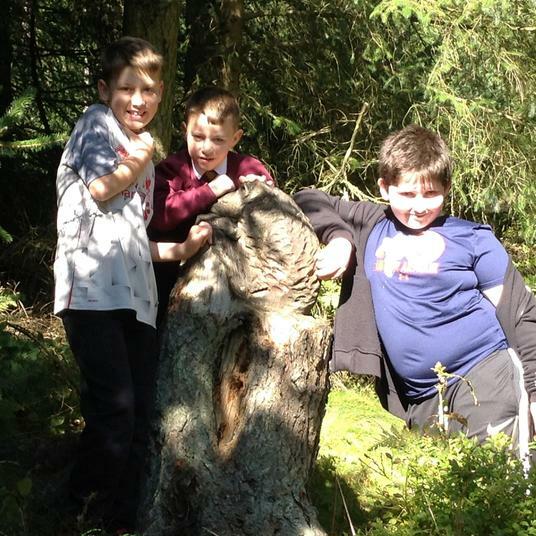 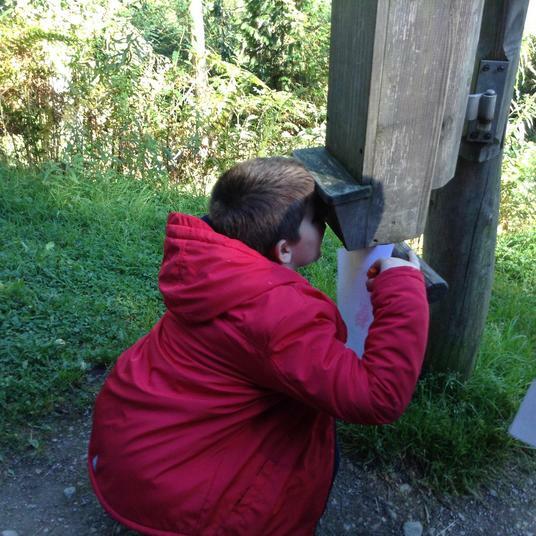 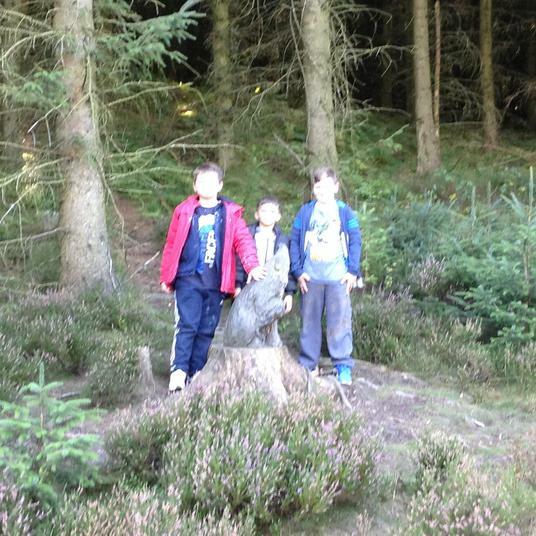 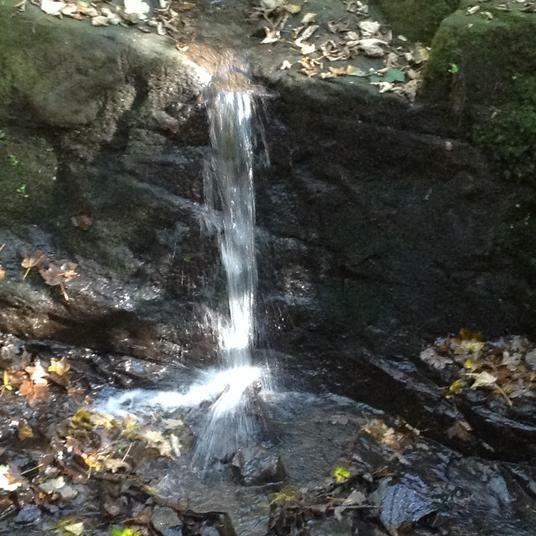 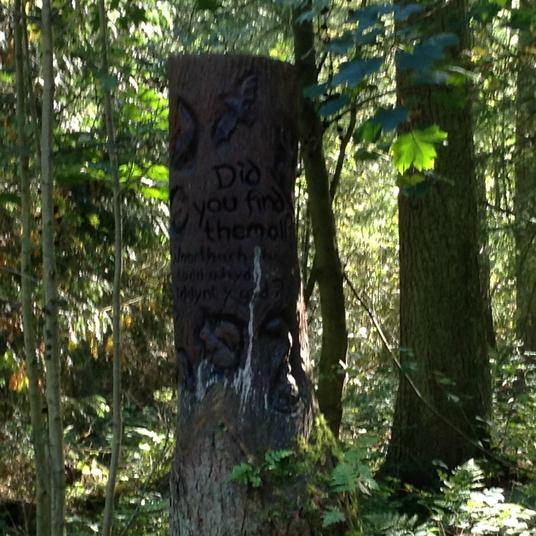 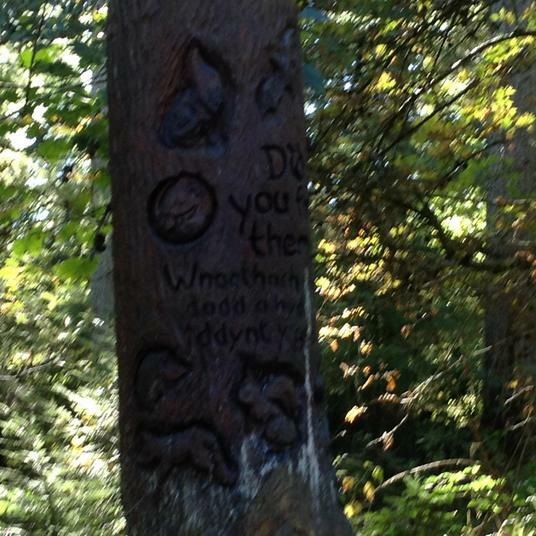 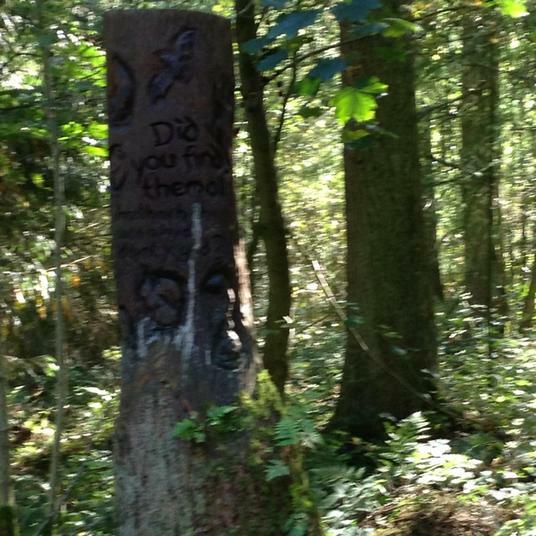 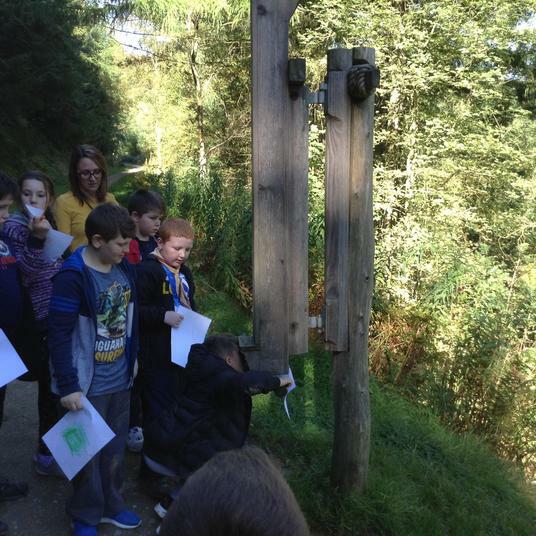 The children found some of the beauty that God created all those years ago. 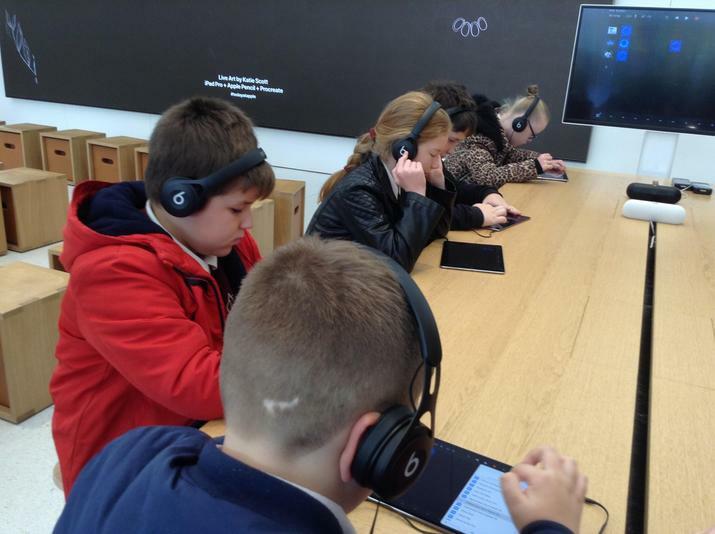 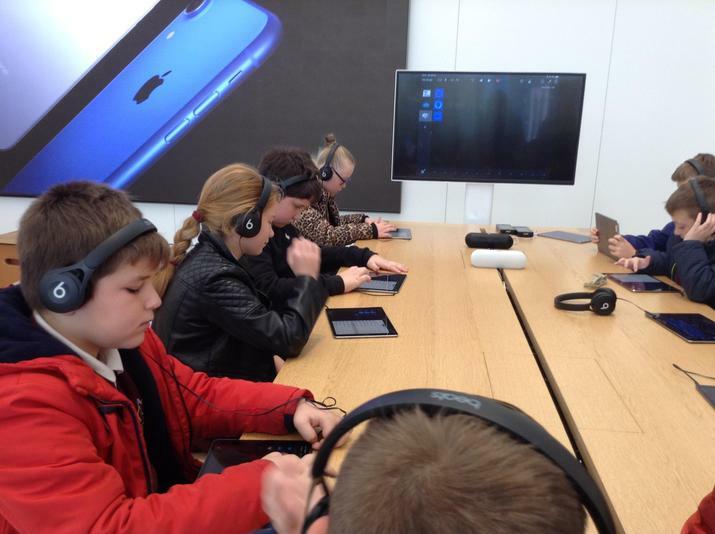 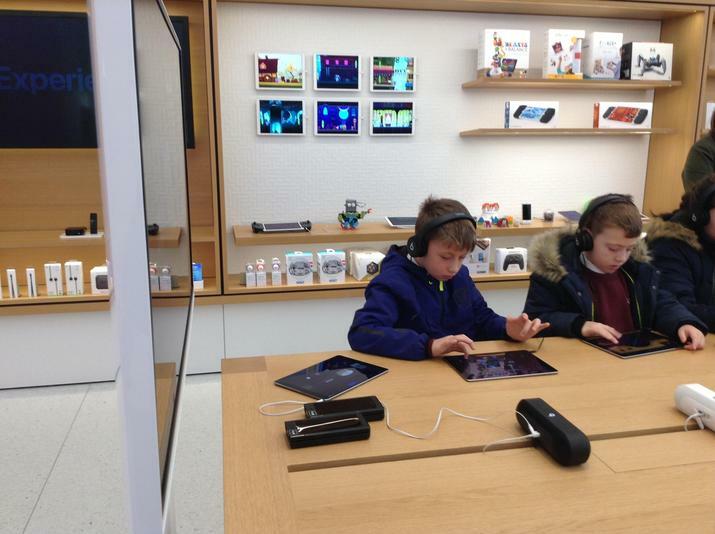 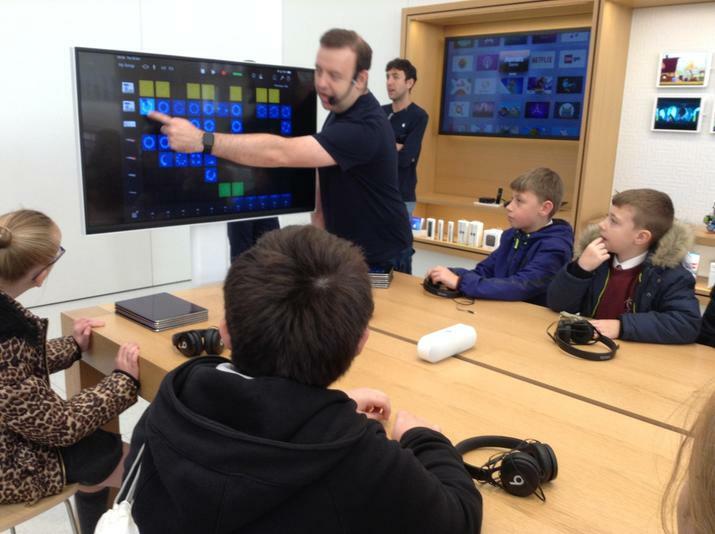 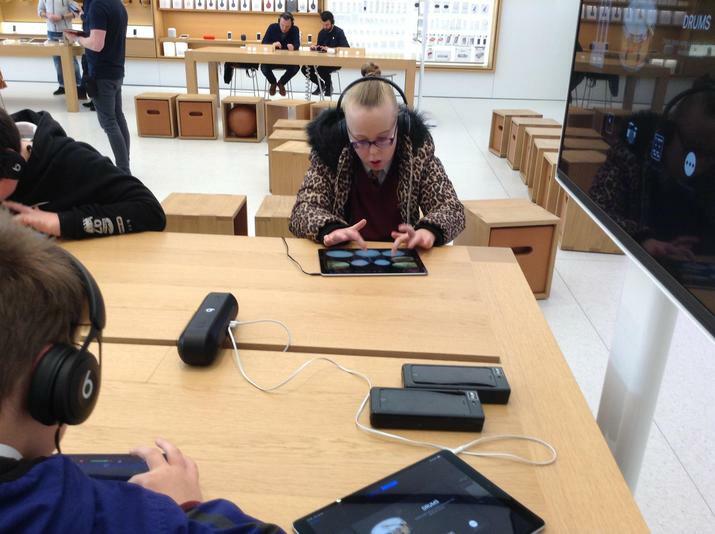 The children made their own music with the Garage Band App and it all sounded fantastic! 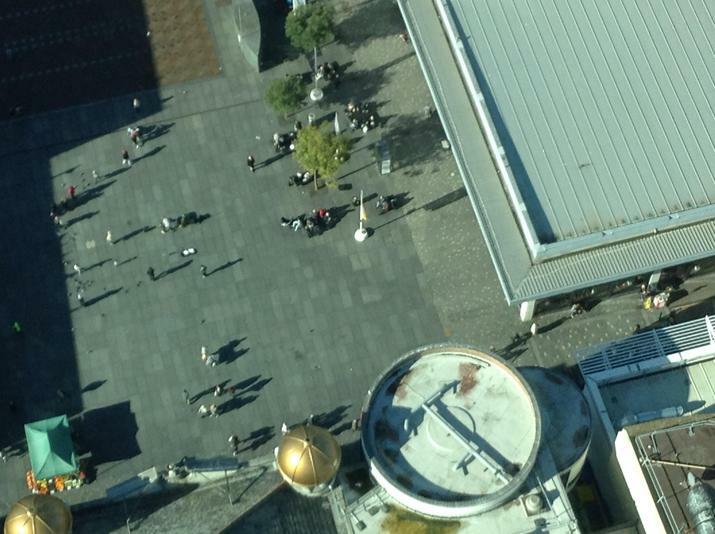 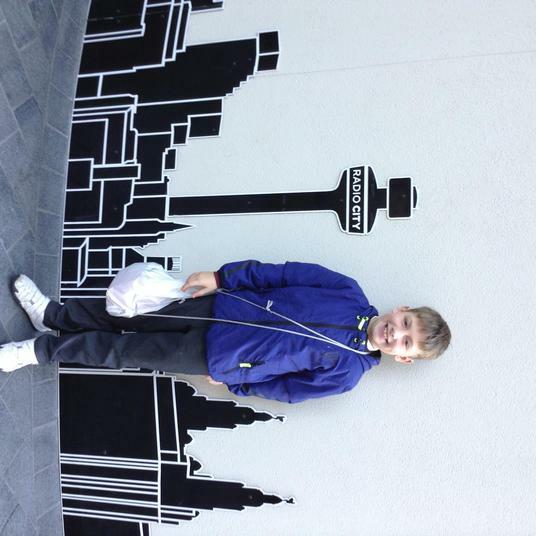 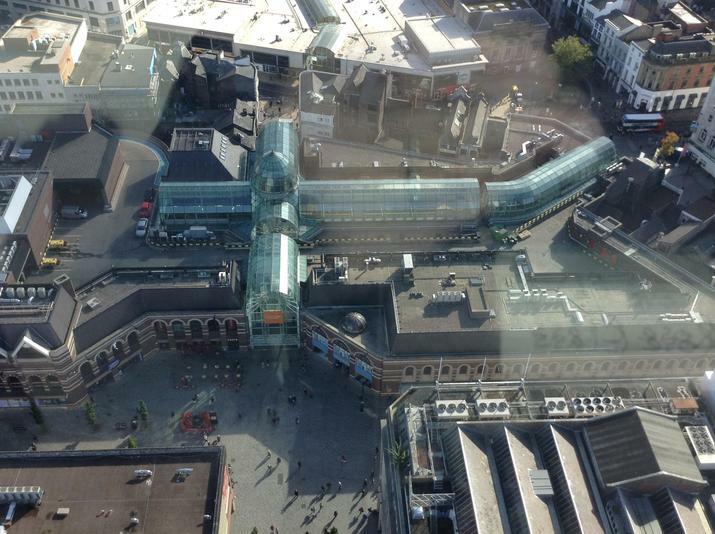 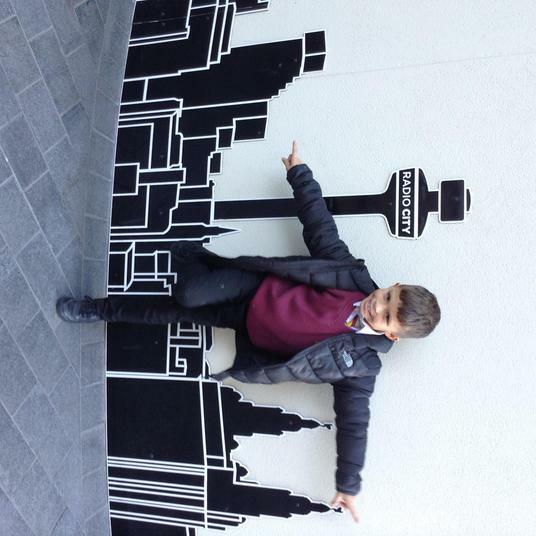 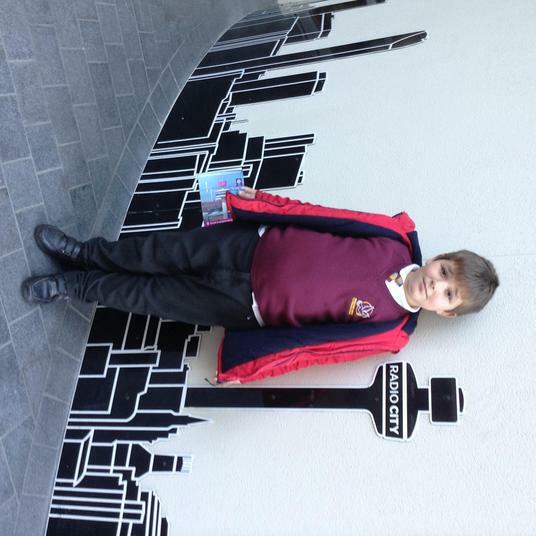 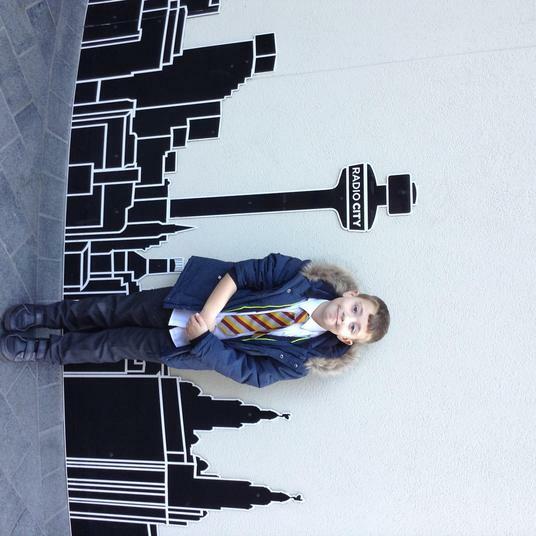 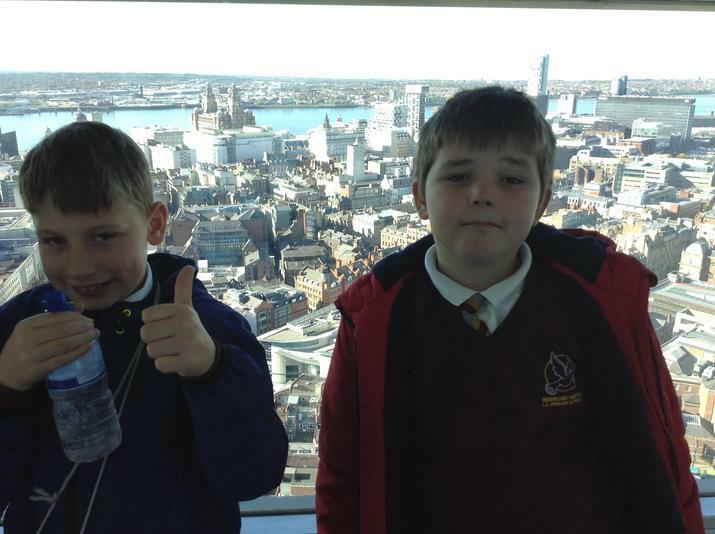 Reaching Dizzy Heights at the top of the Radio City Tower! 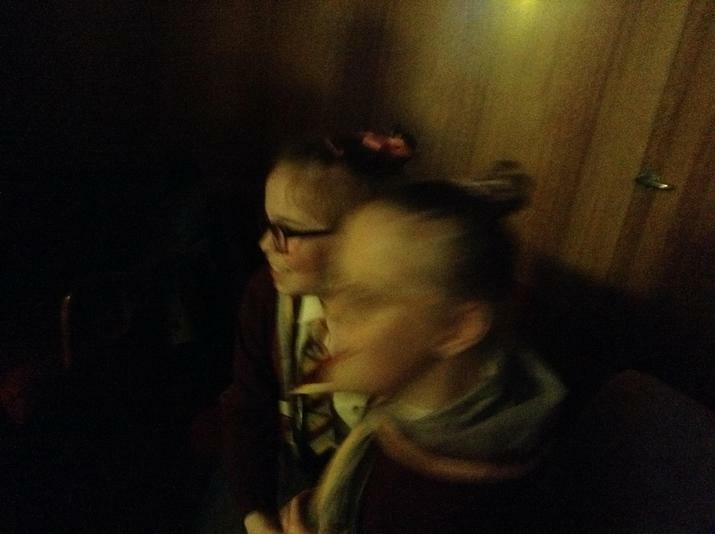 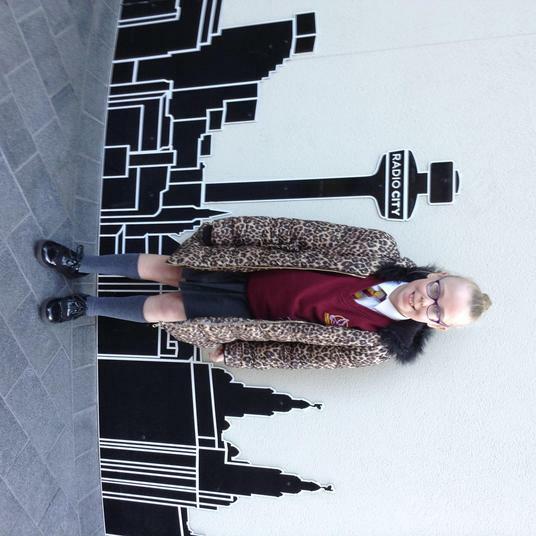 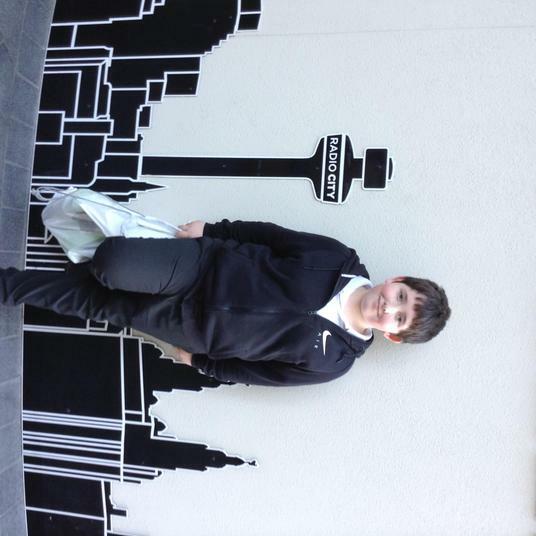 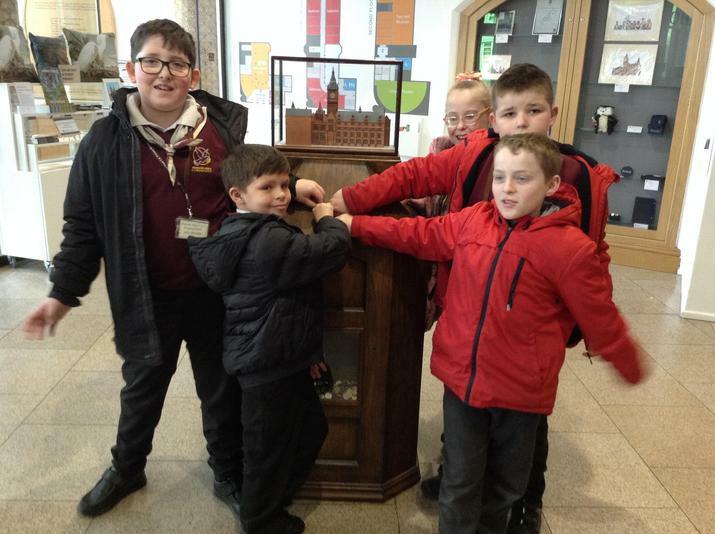 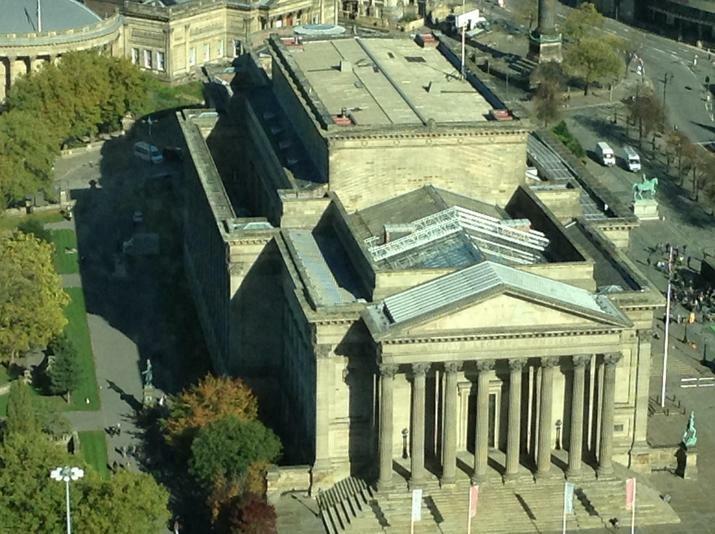 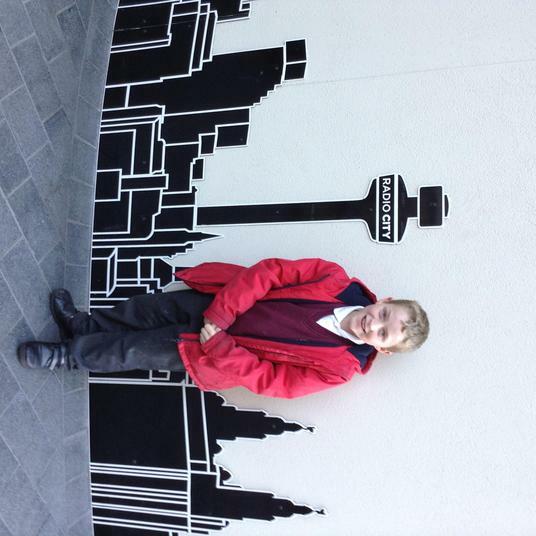 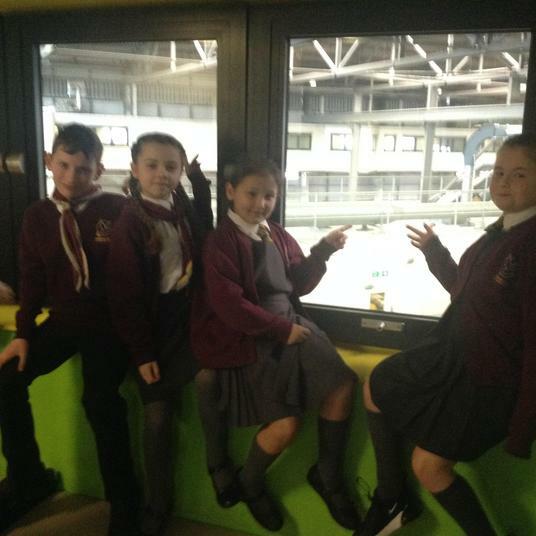 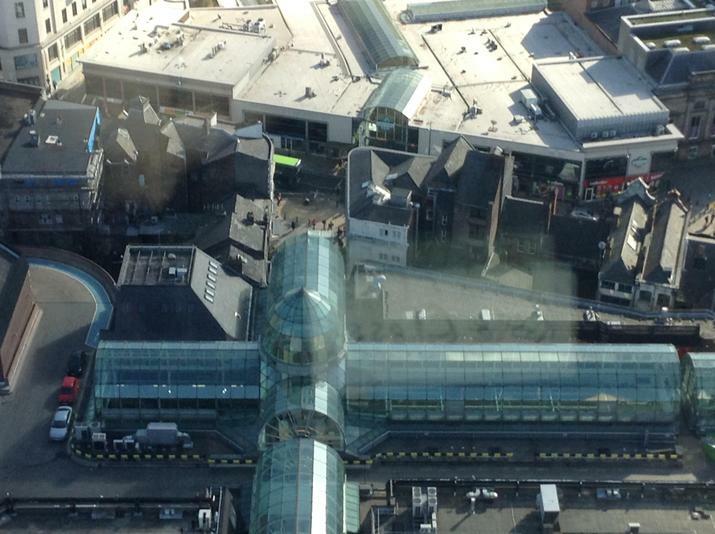 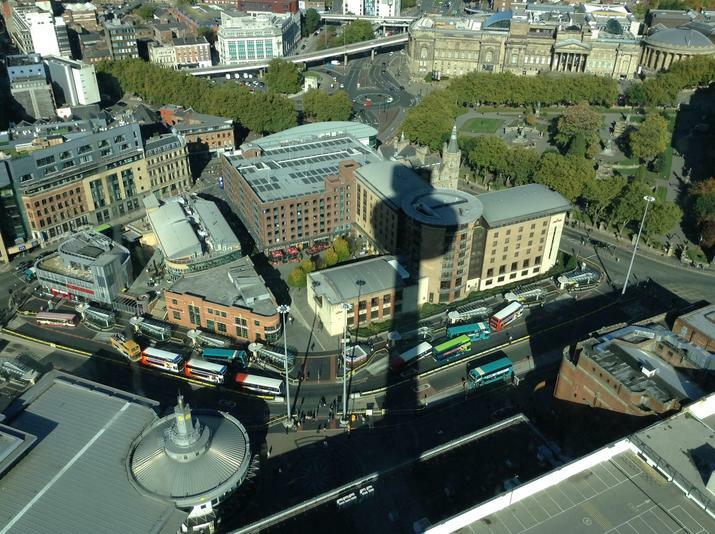 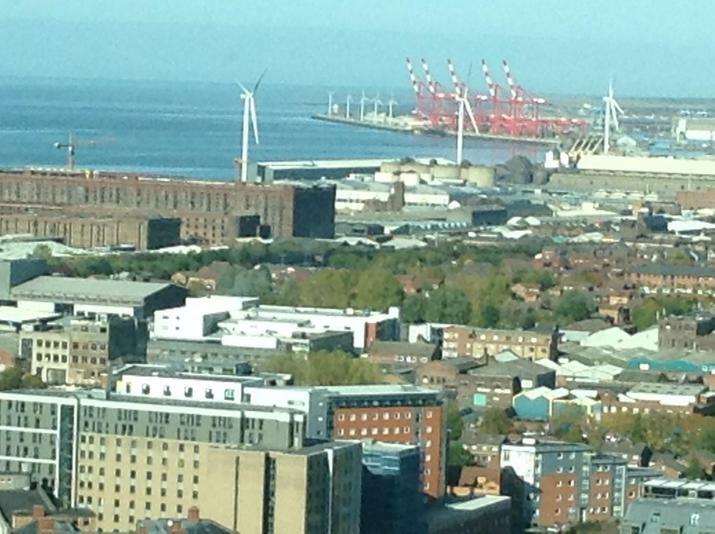 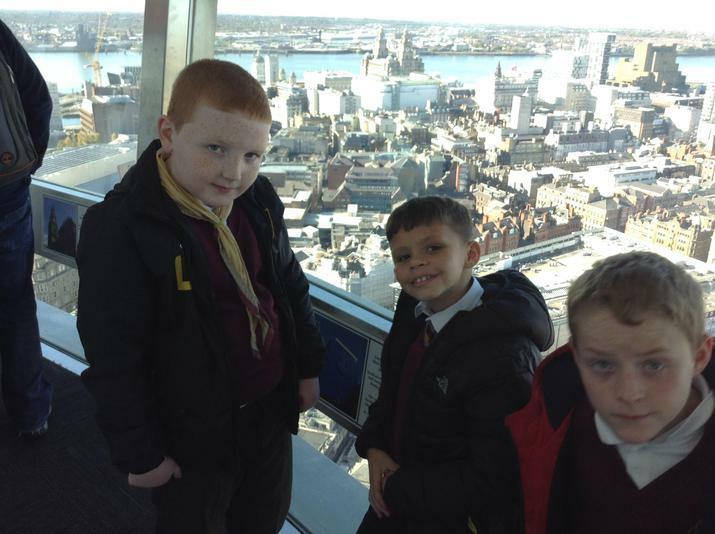 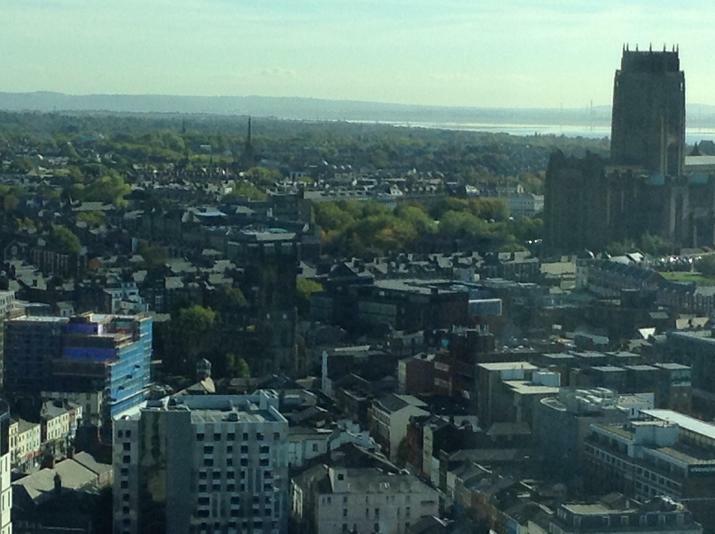 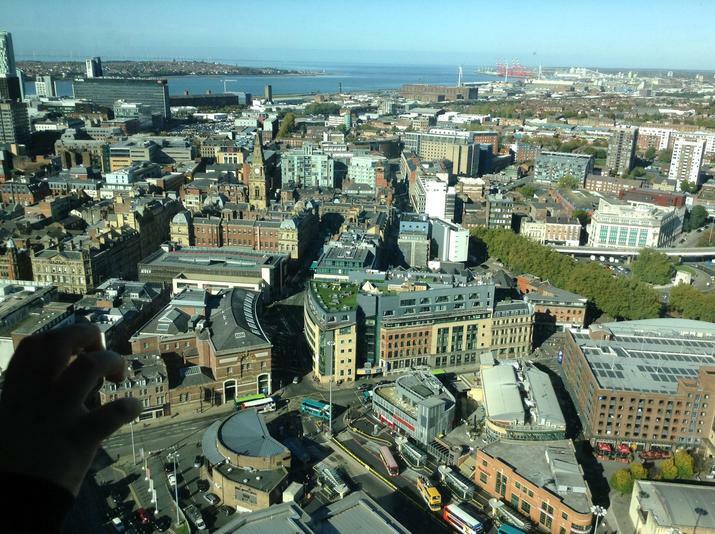 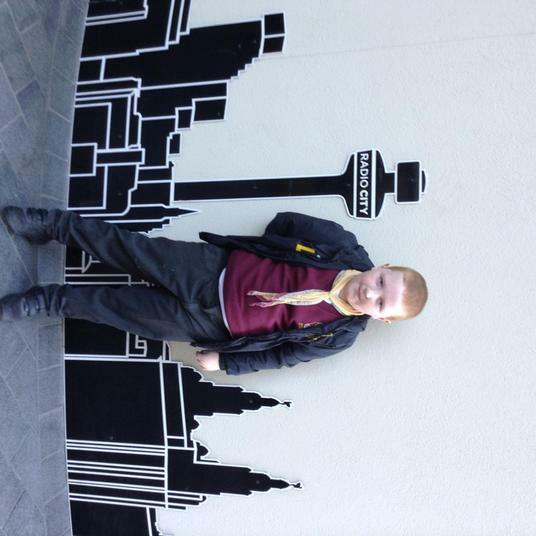 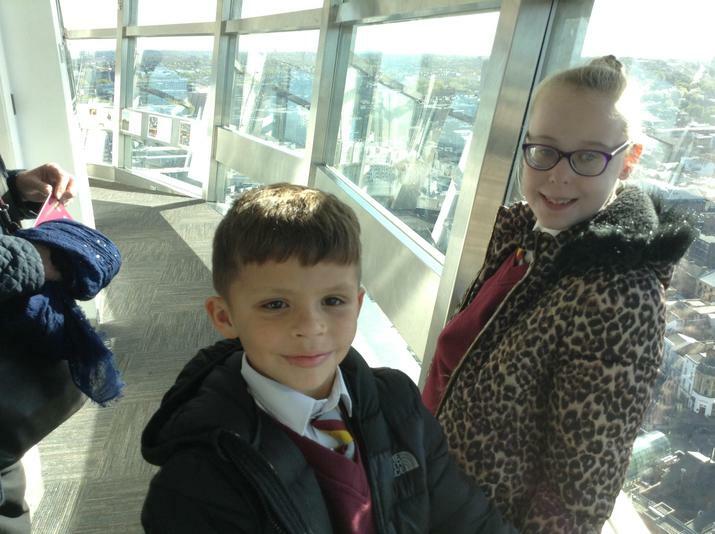 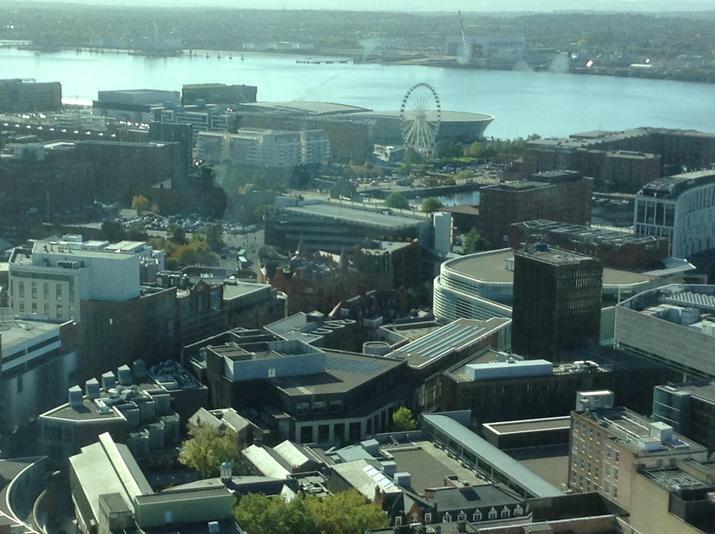 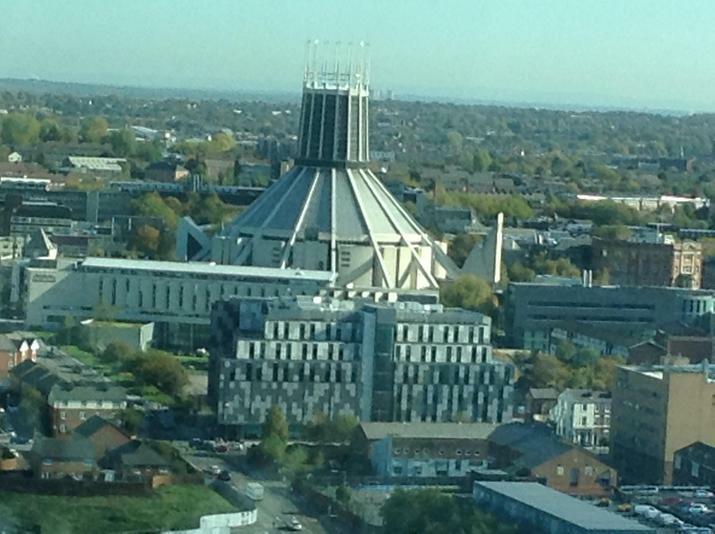 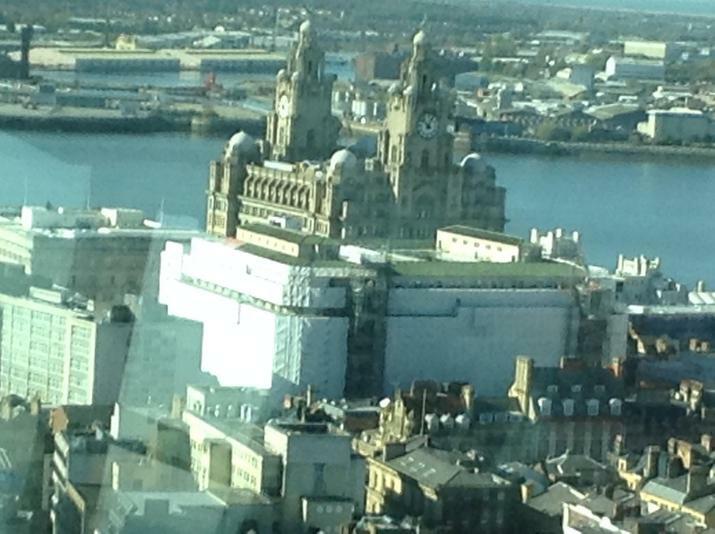 The children had a wonderful view of Liverpool from the top of the Tower and recognised some familiar places, some of which we have previously visited. 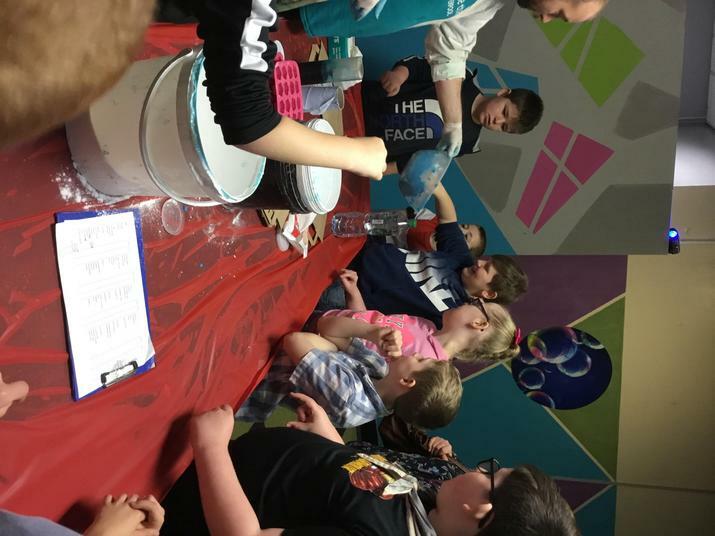 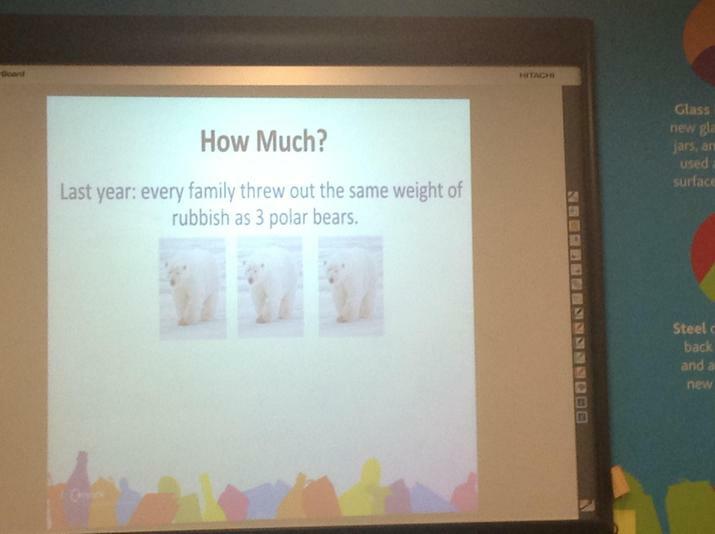 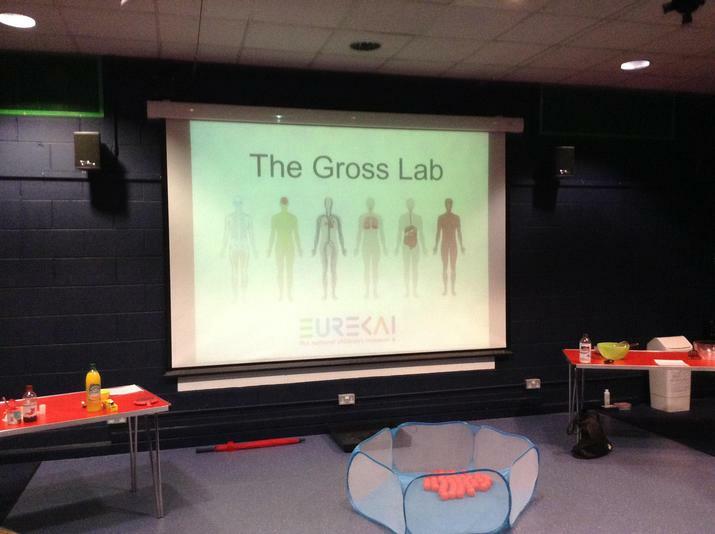 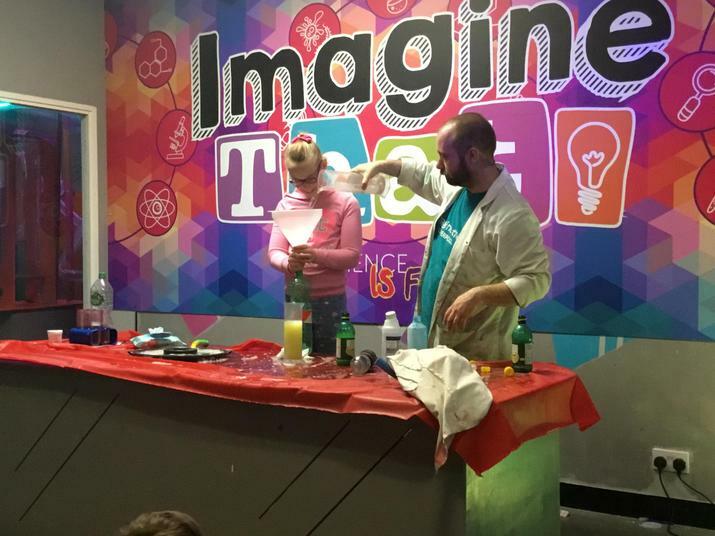 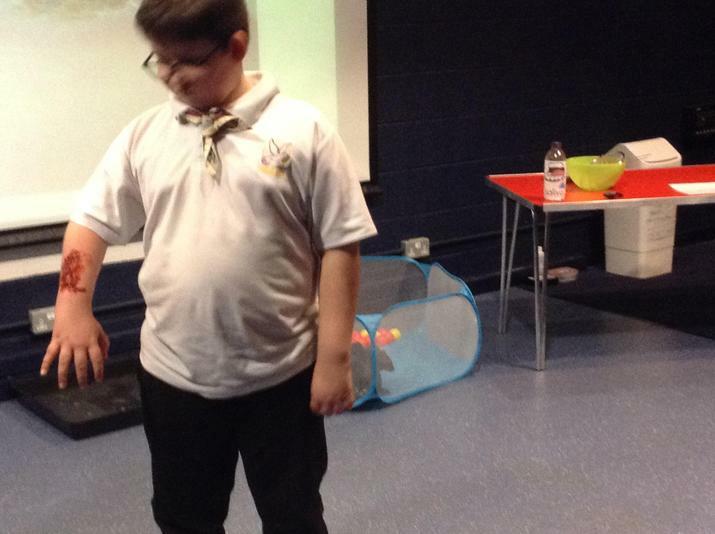 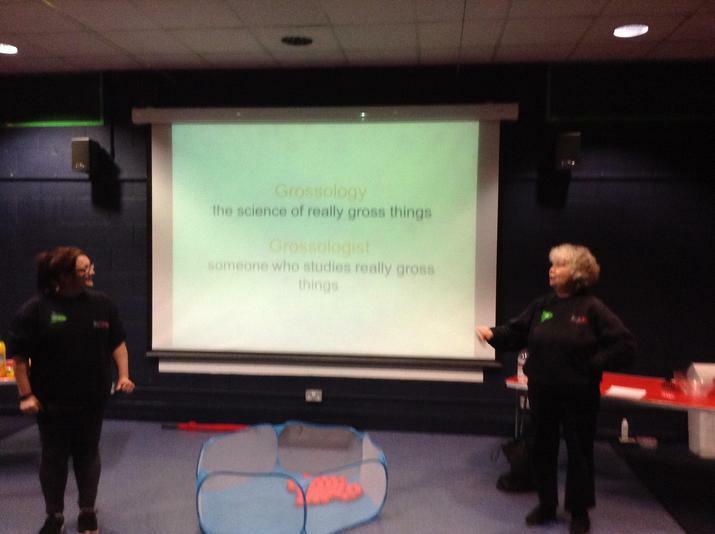 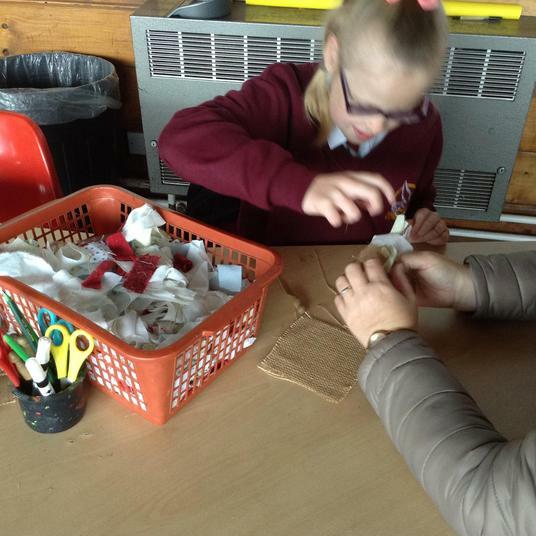 The children enjoyed a Gross Lab workshop and found out some fun facts about bodily functions! 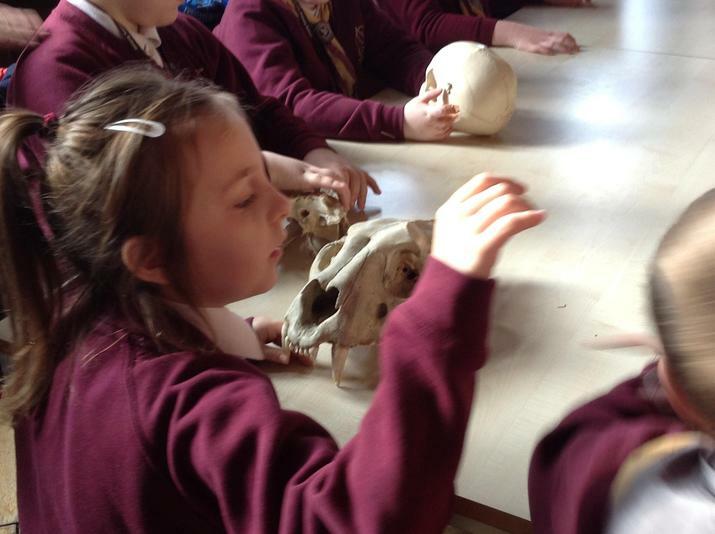 A fantastic day of exploration, discovery and role play. 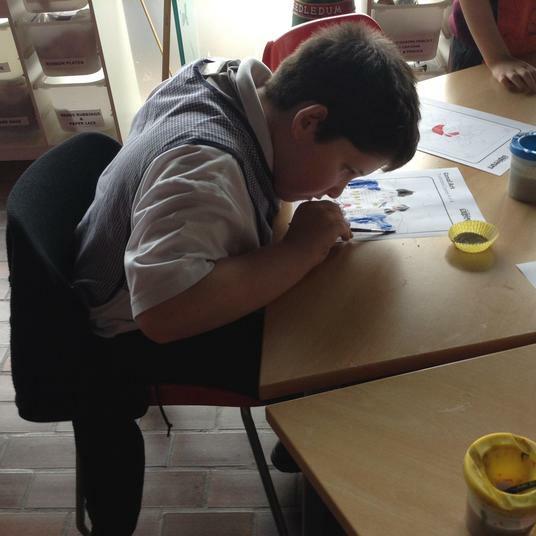 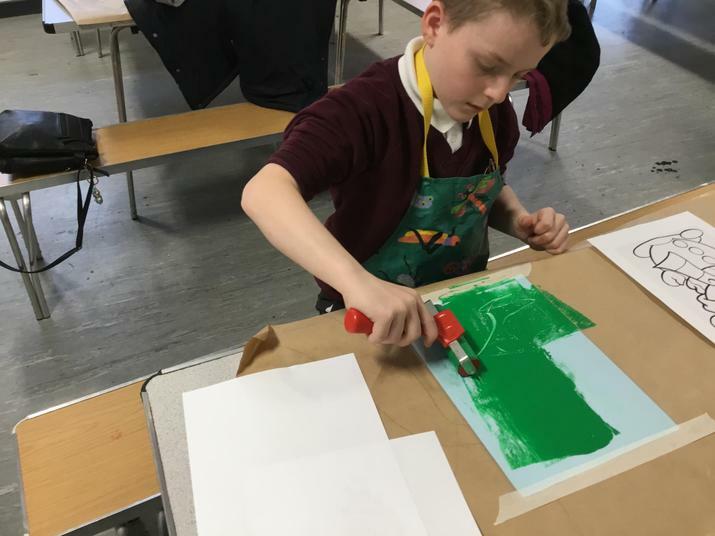 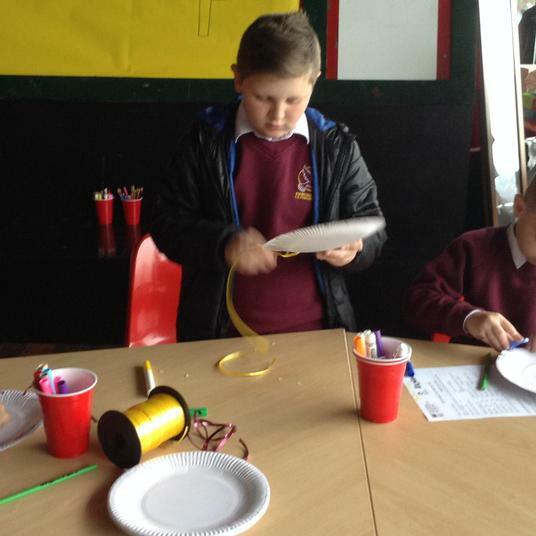 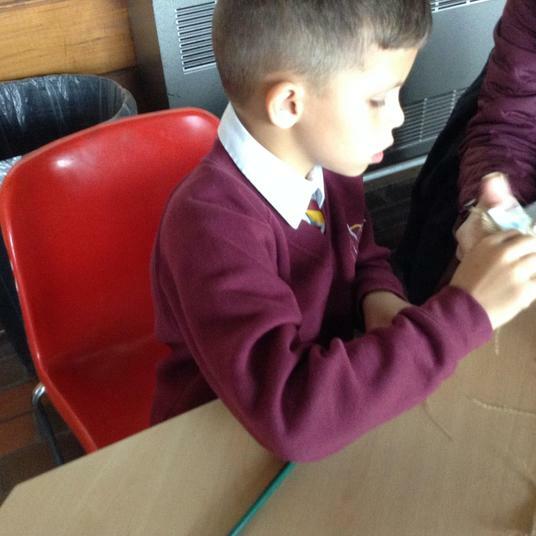 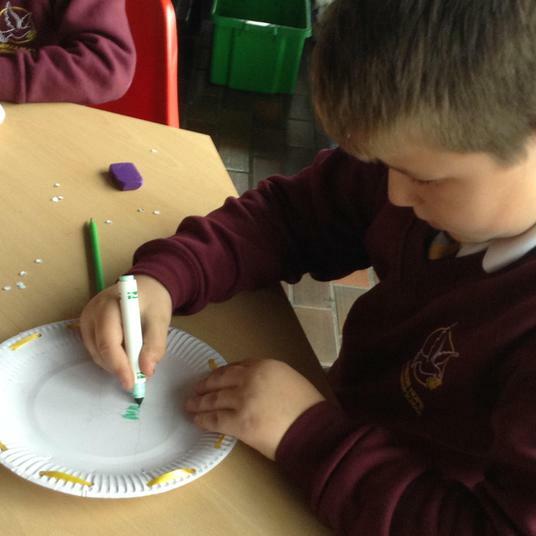 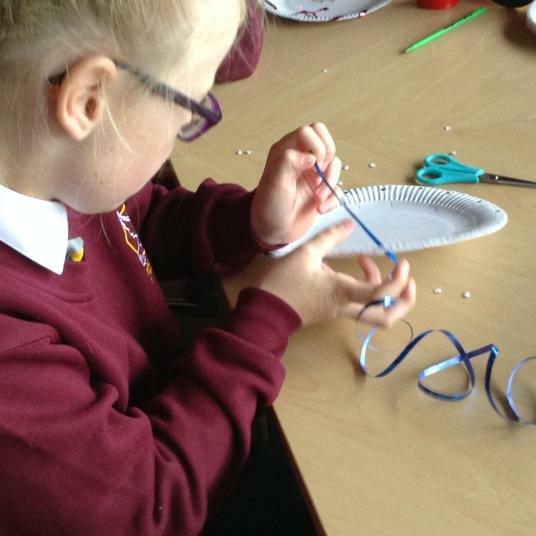 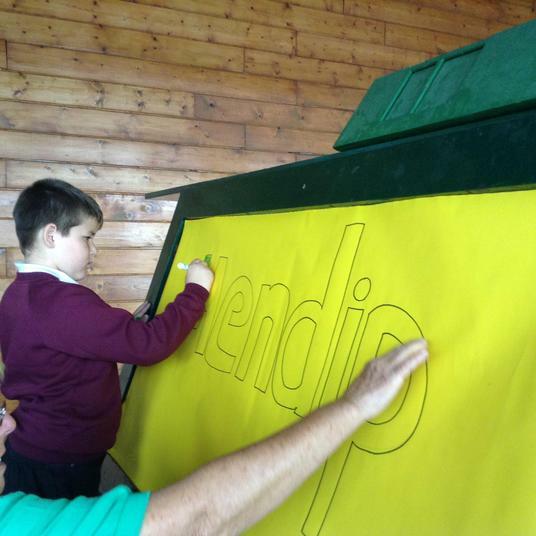 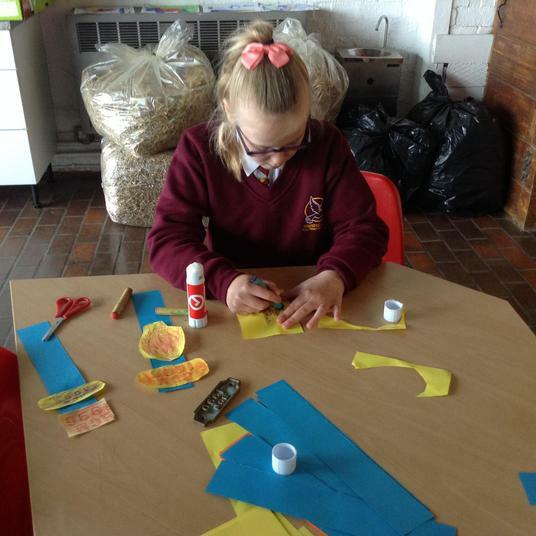 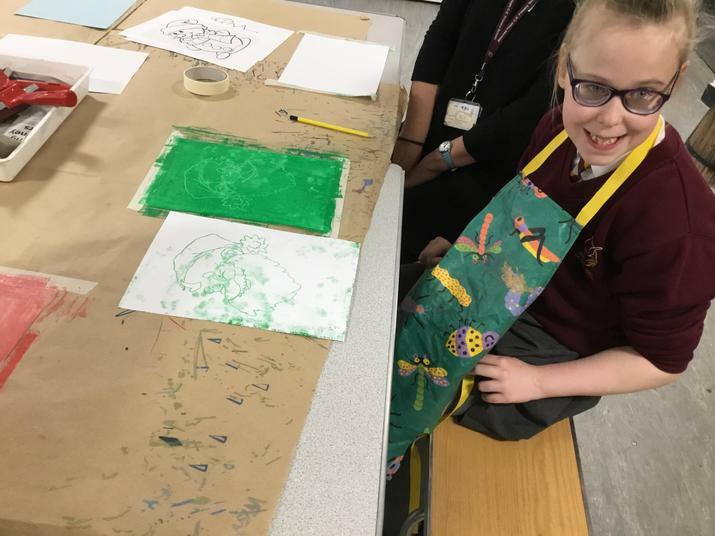 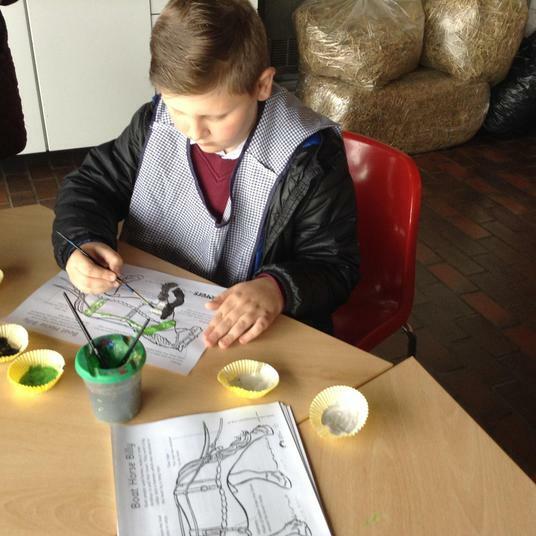 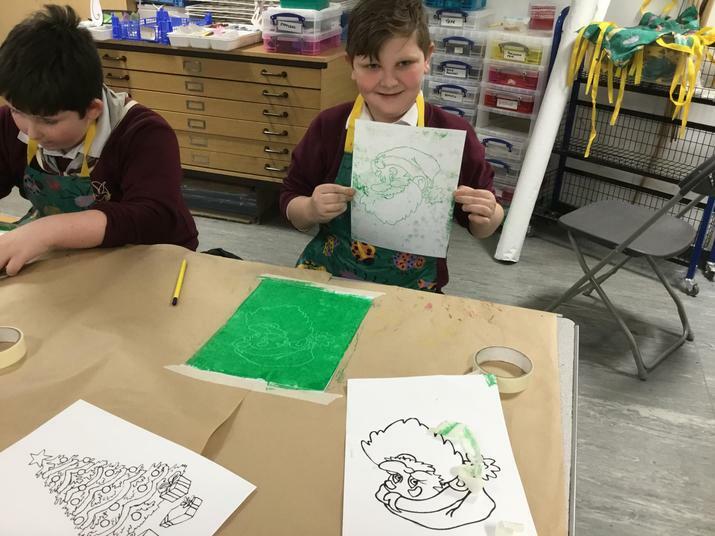 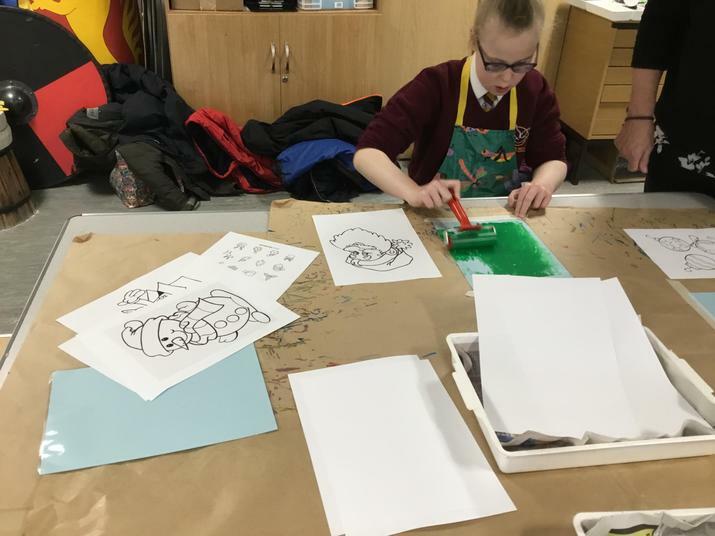 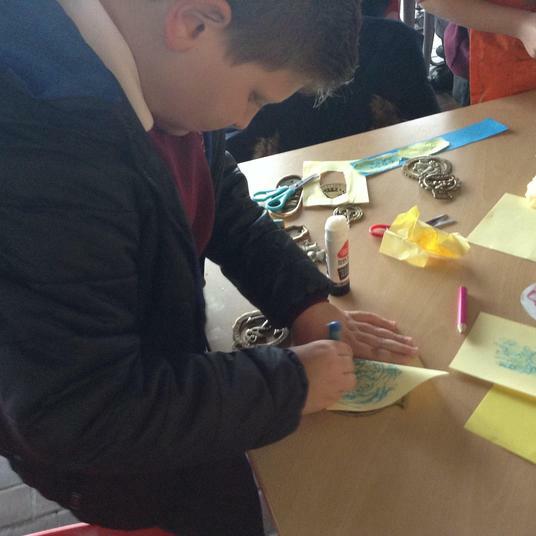 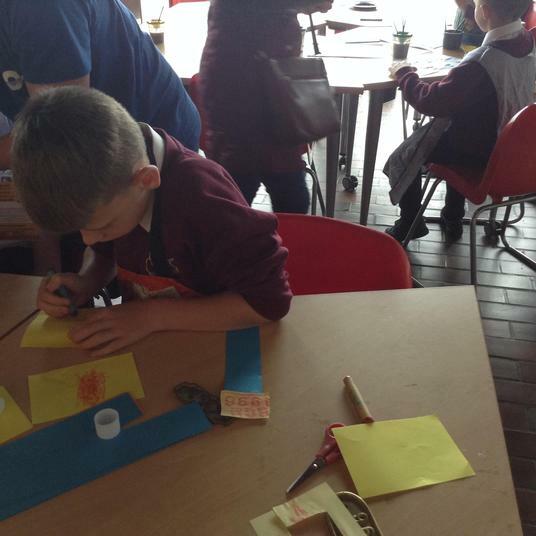 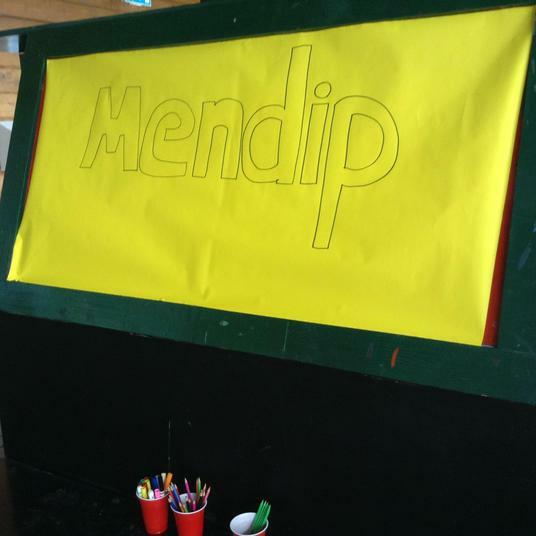 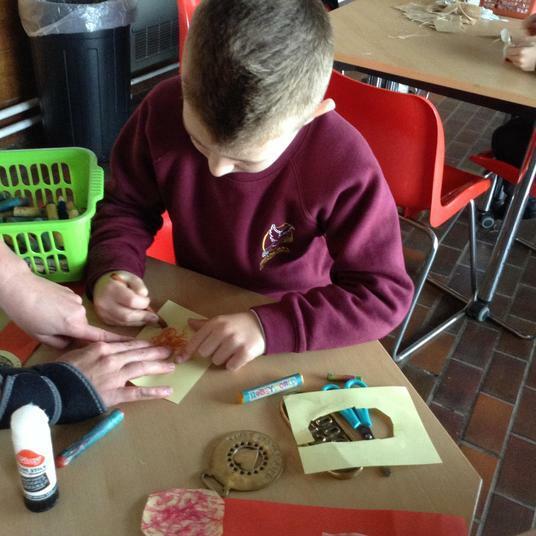 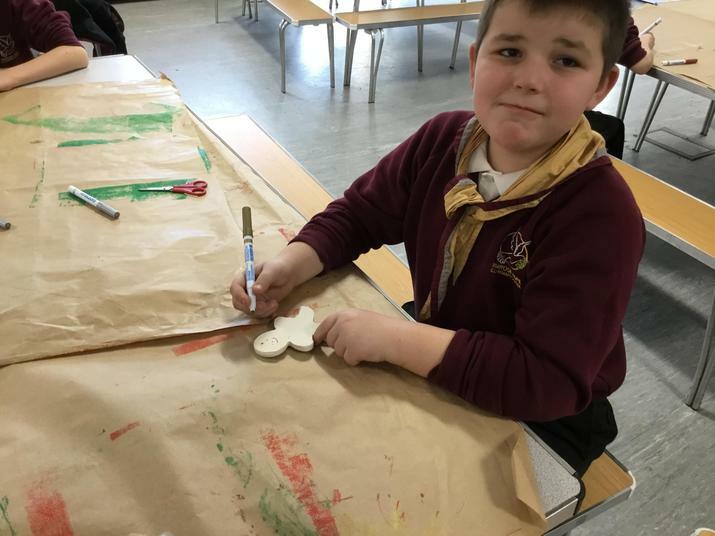 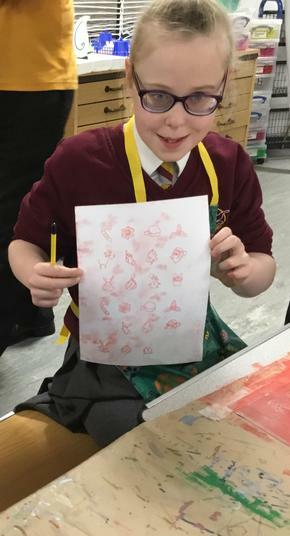 The children enjoyed a variety of different workshops from printing, designing, candle making and bird feeders. 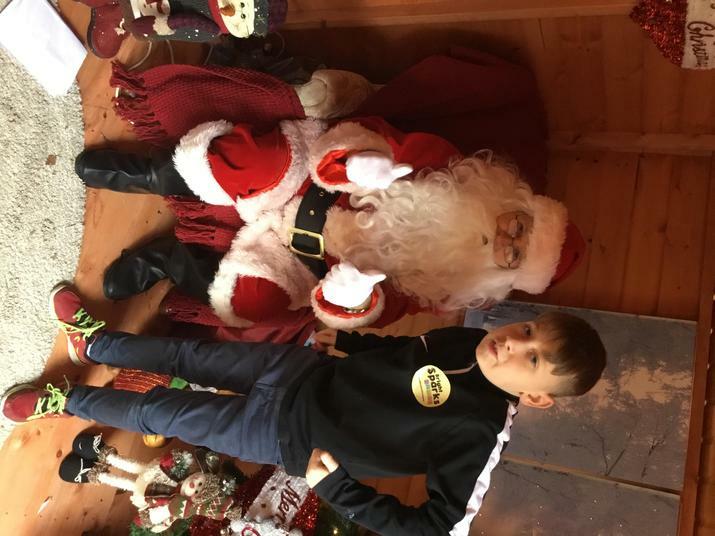 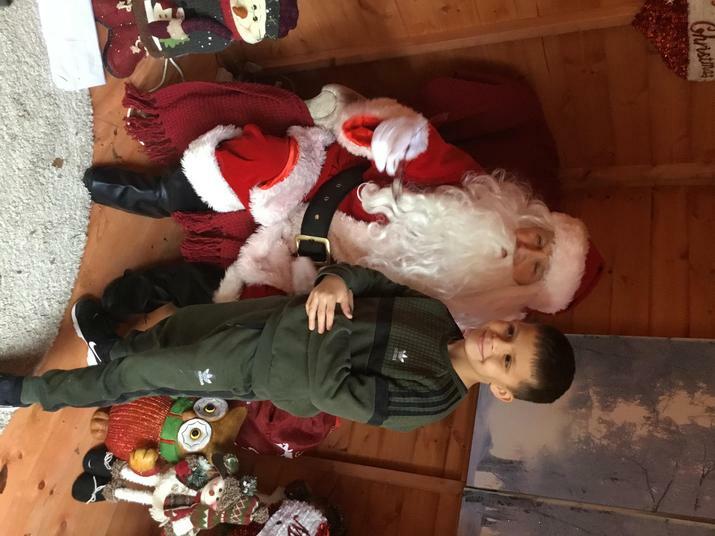 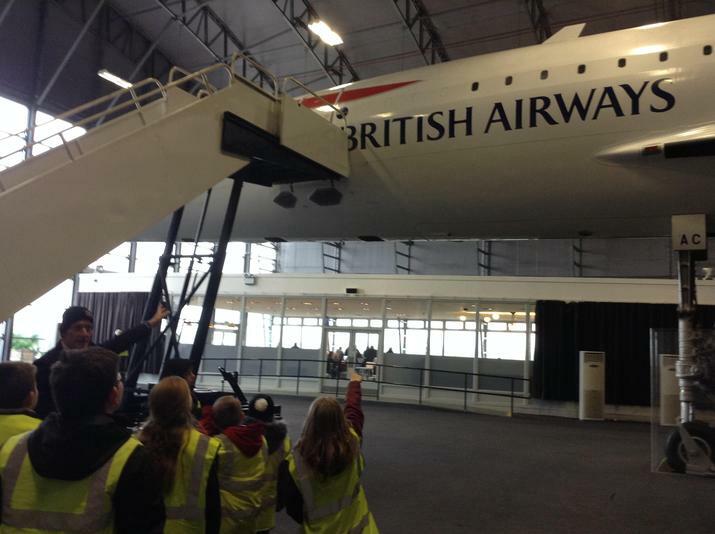 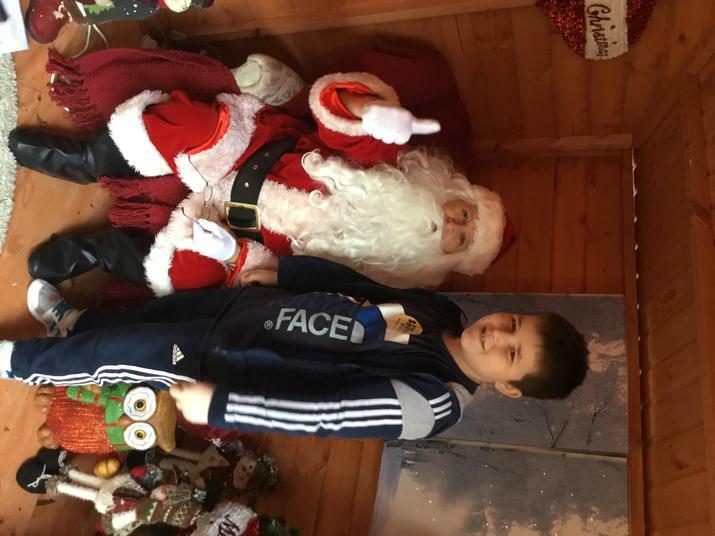 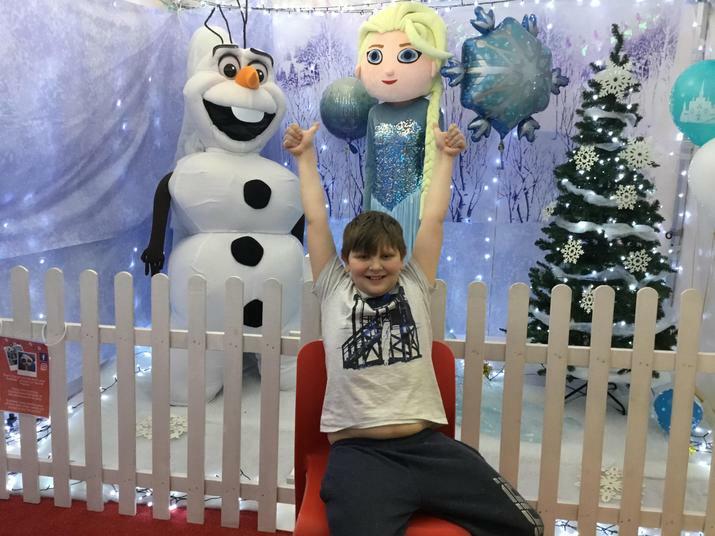 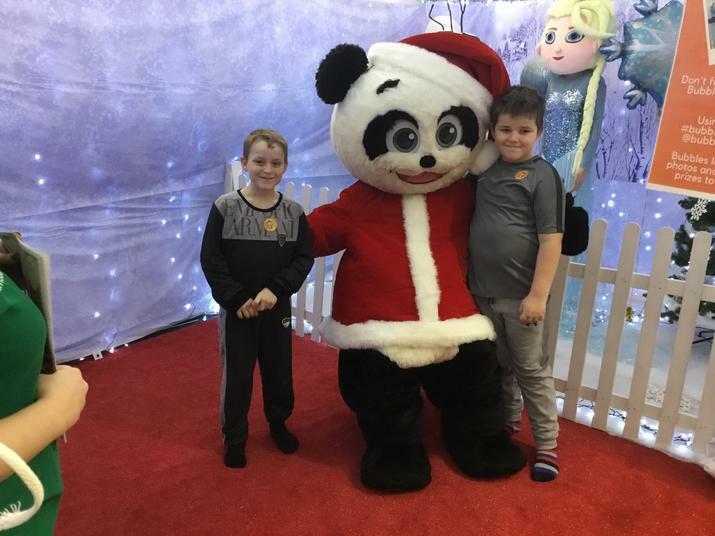 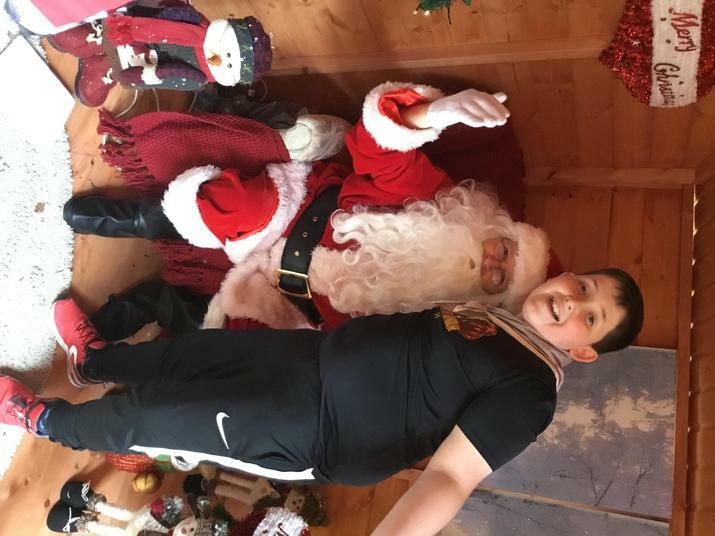 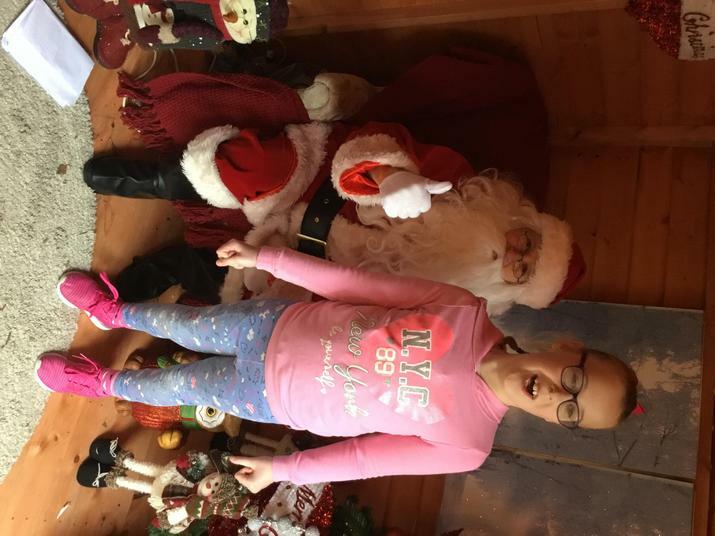 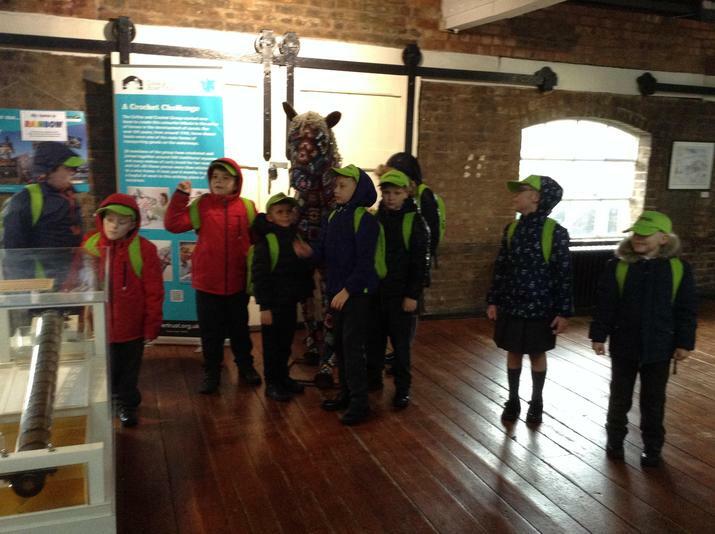 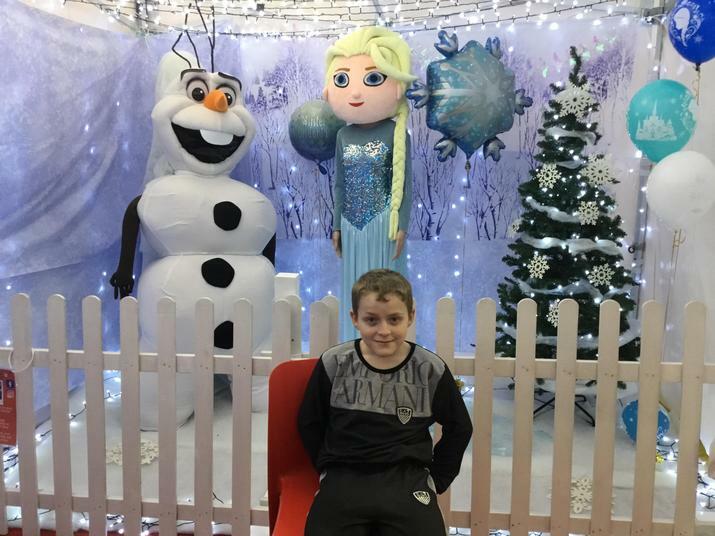 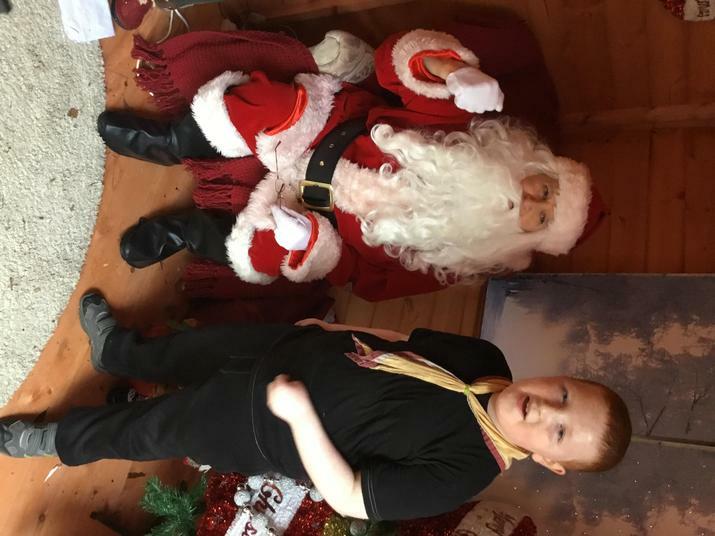 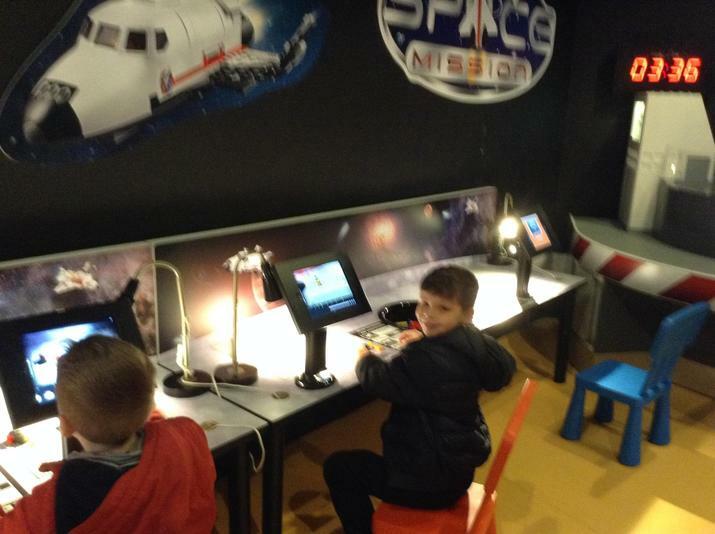 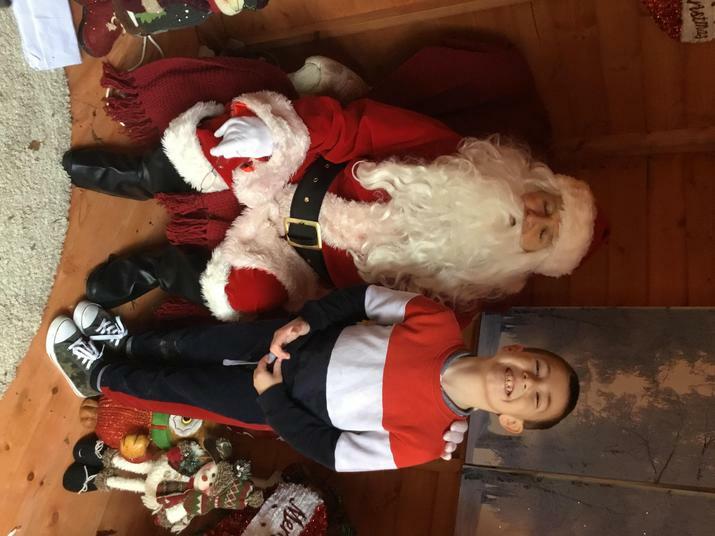 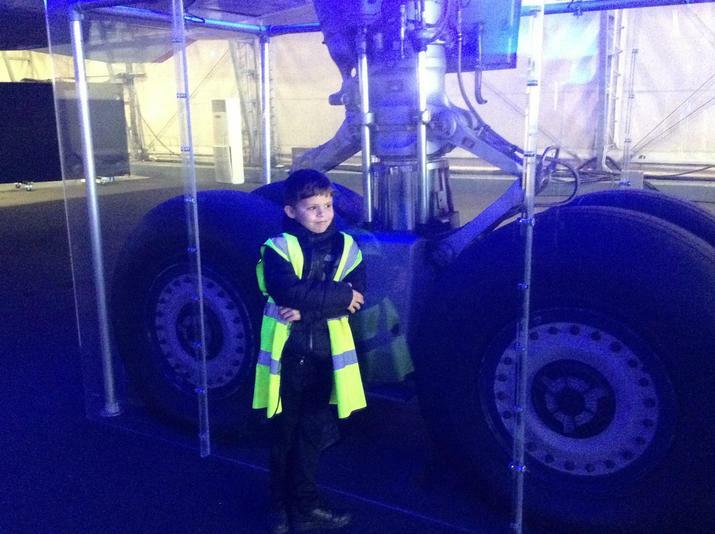 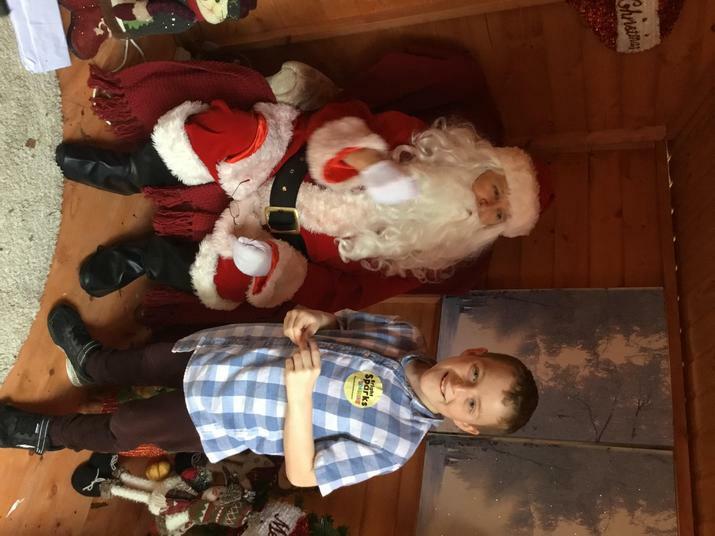 The children had a wonderful day of learning about science, art, design and technology and even met Santa! 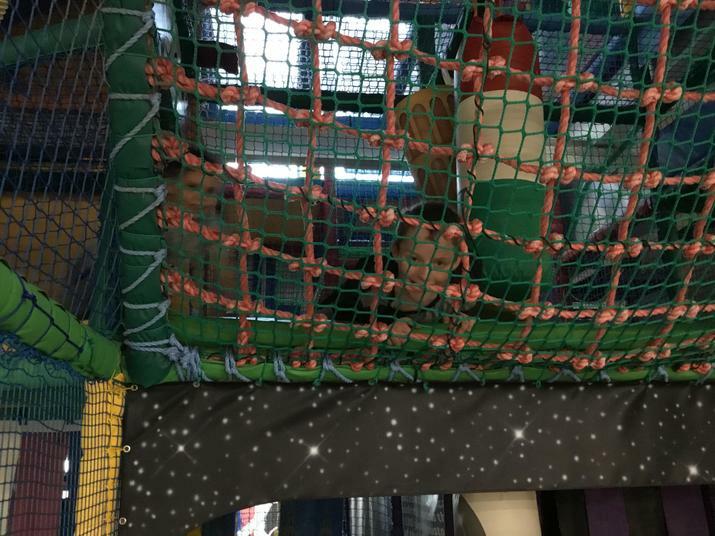 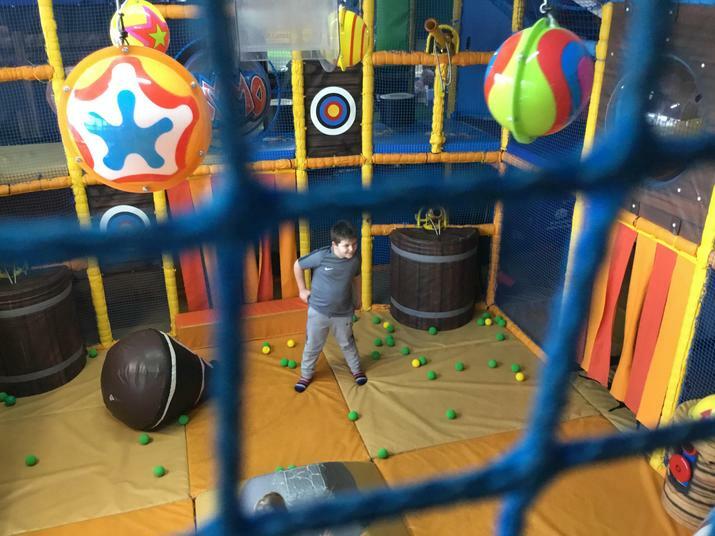 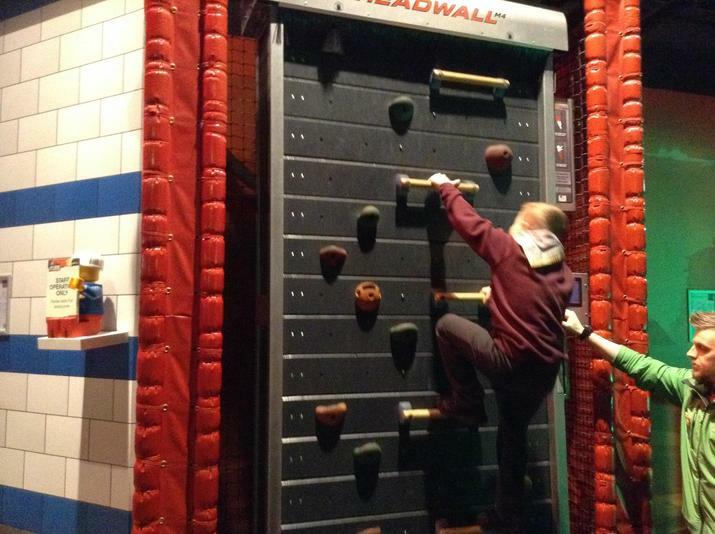 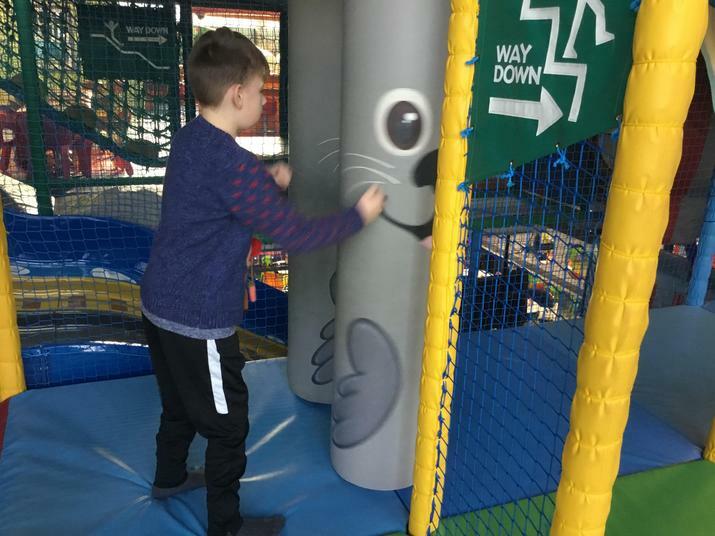 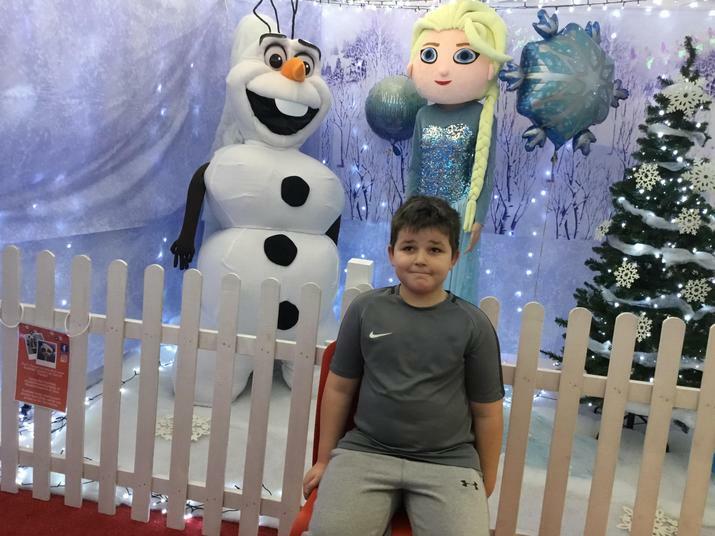 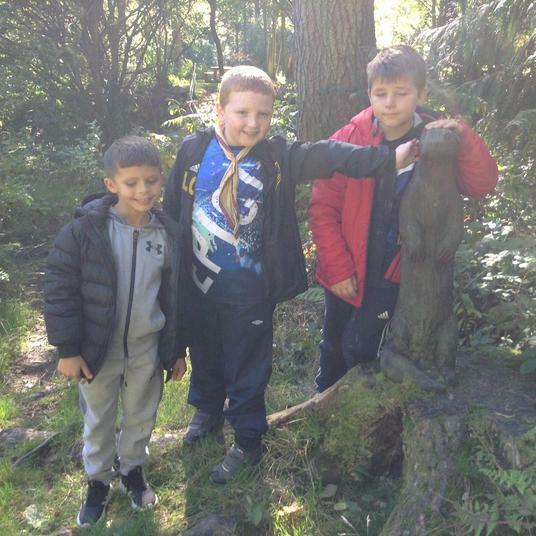 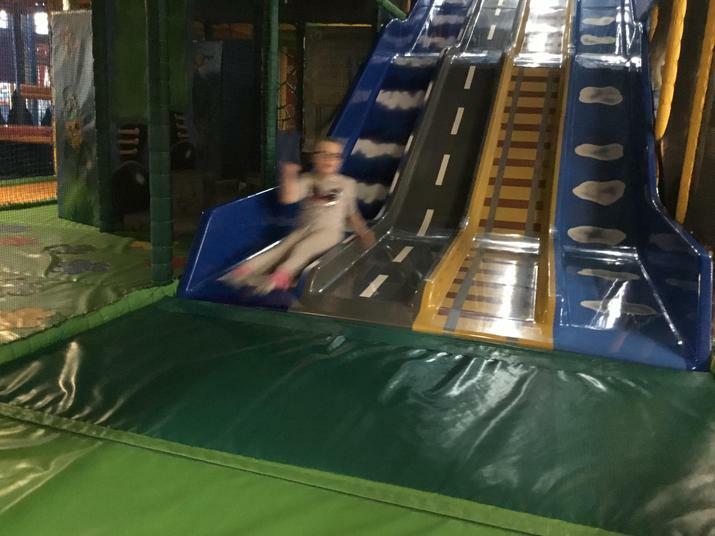 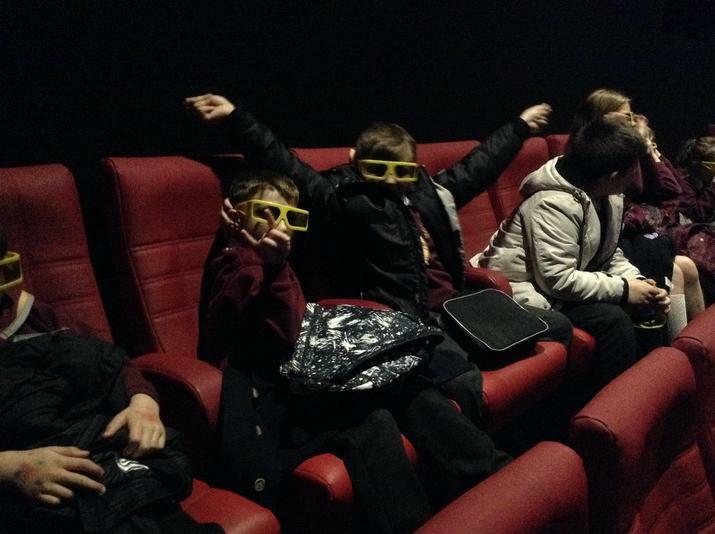 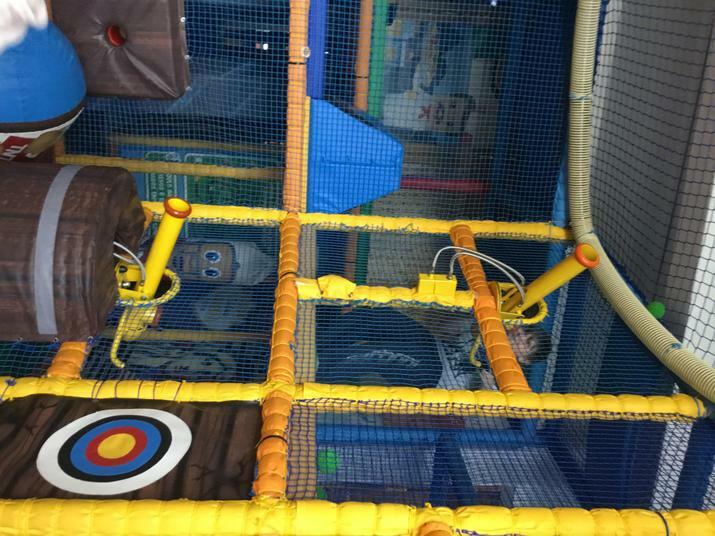 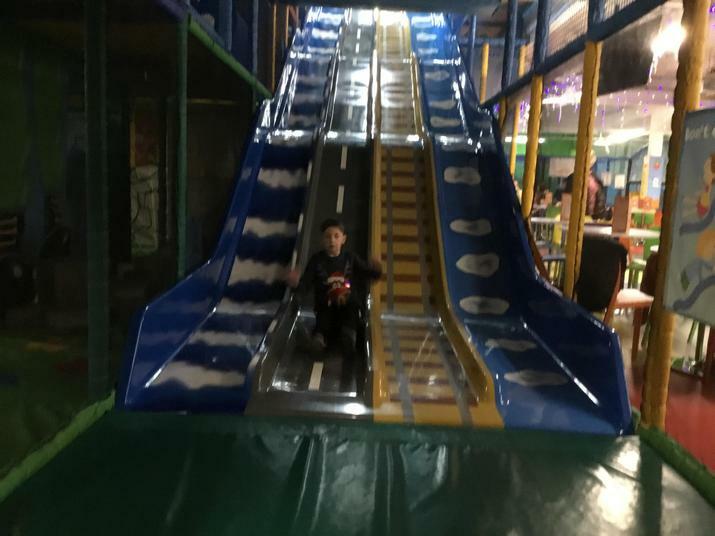 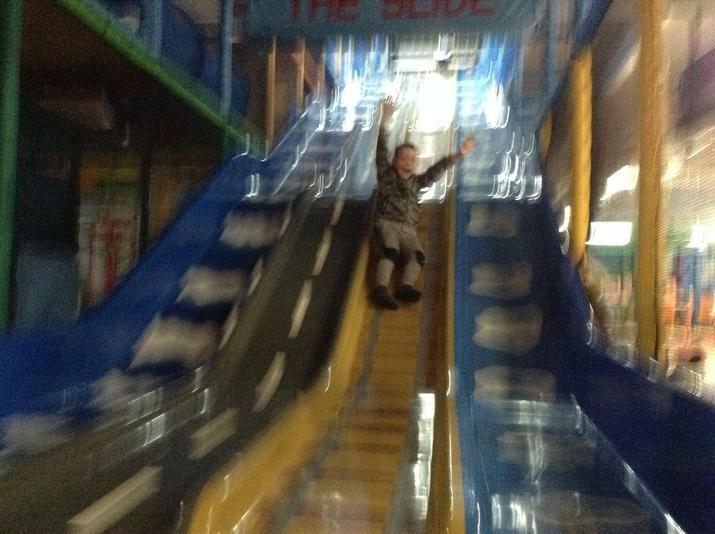 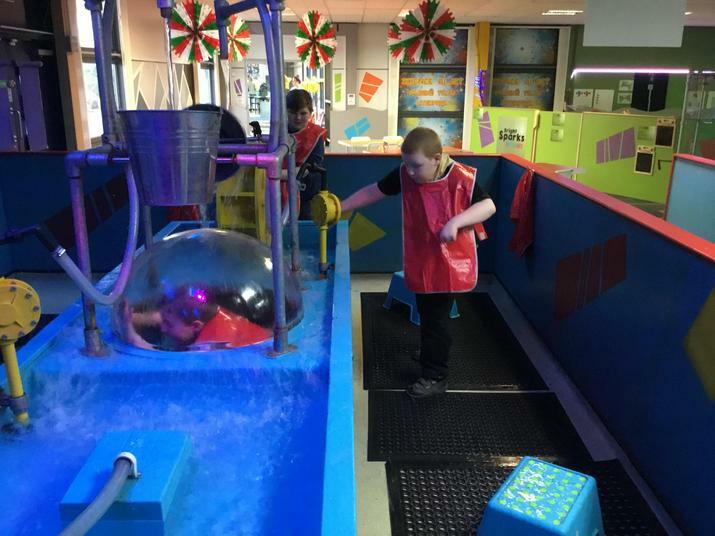 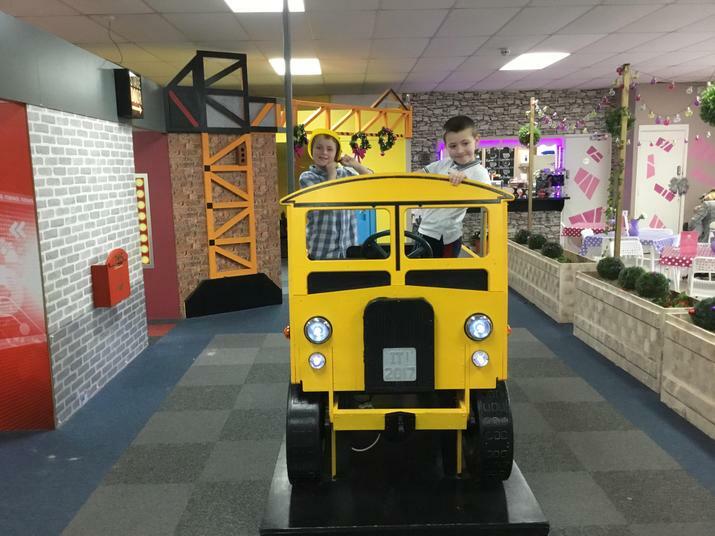 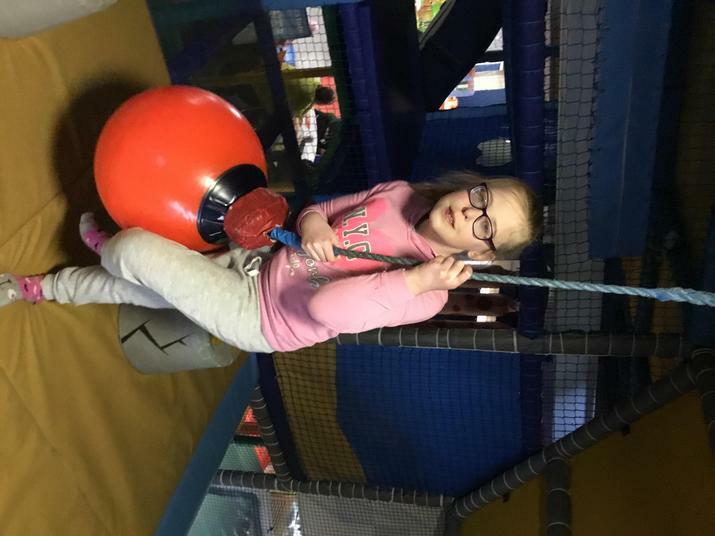 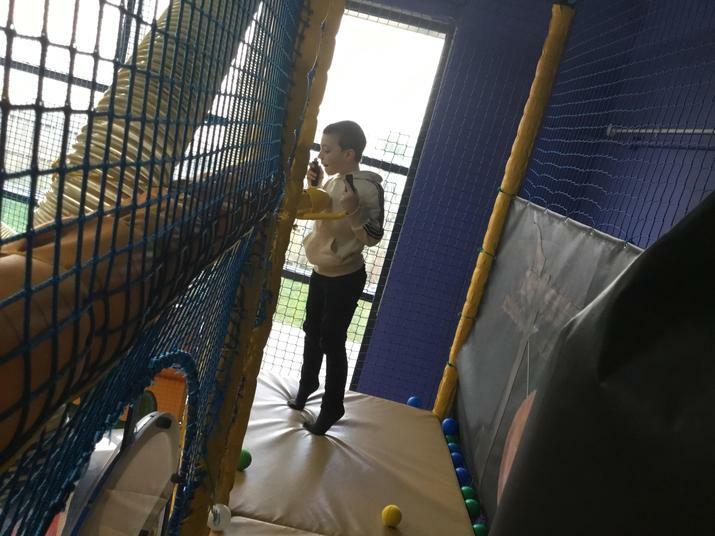 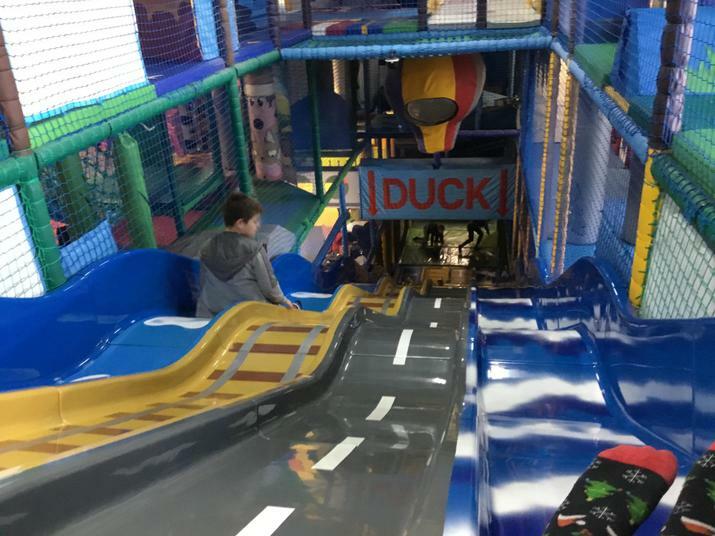 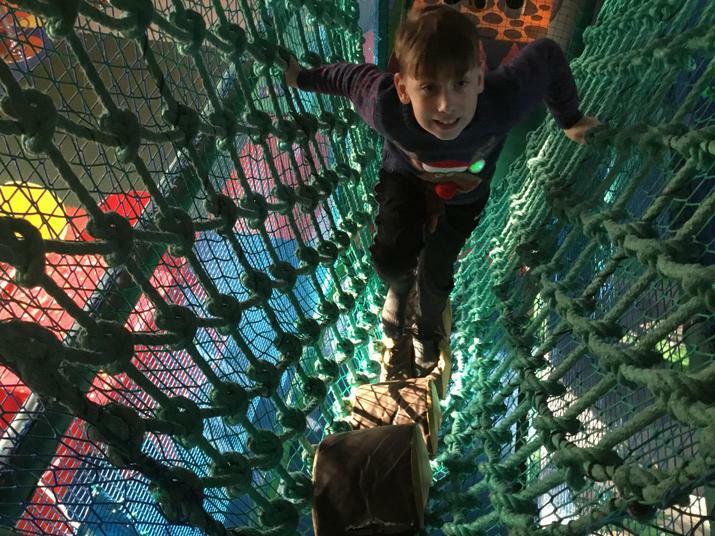 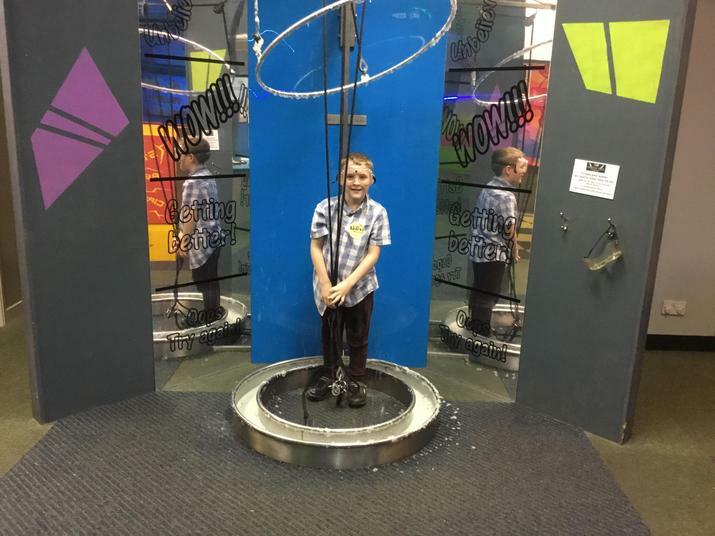 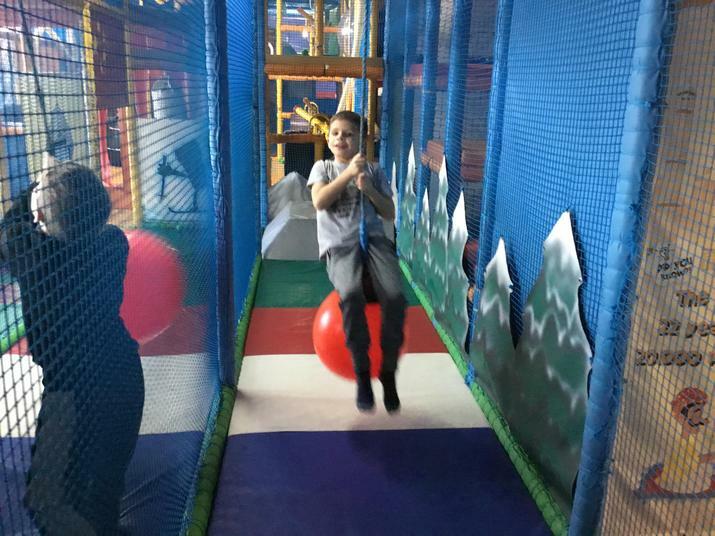 The children had a fantastic day out and were praised so highly by both staff and parents for their behaviour, manners and caring natures. 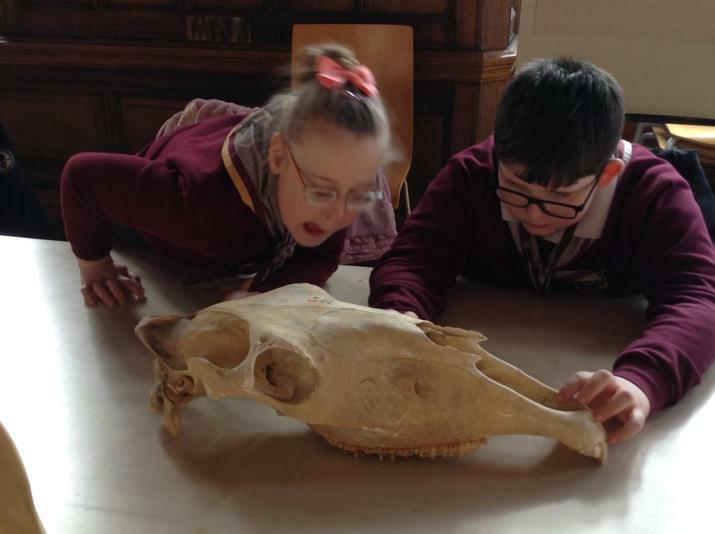 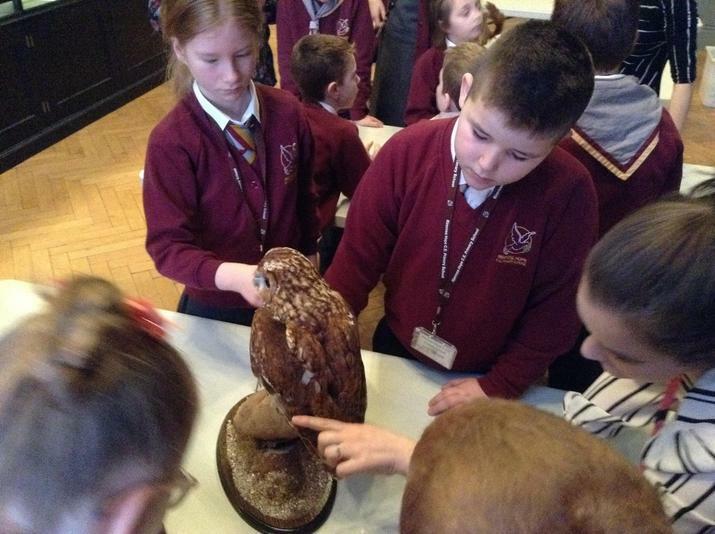 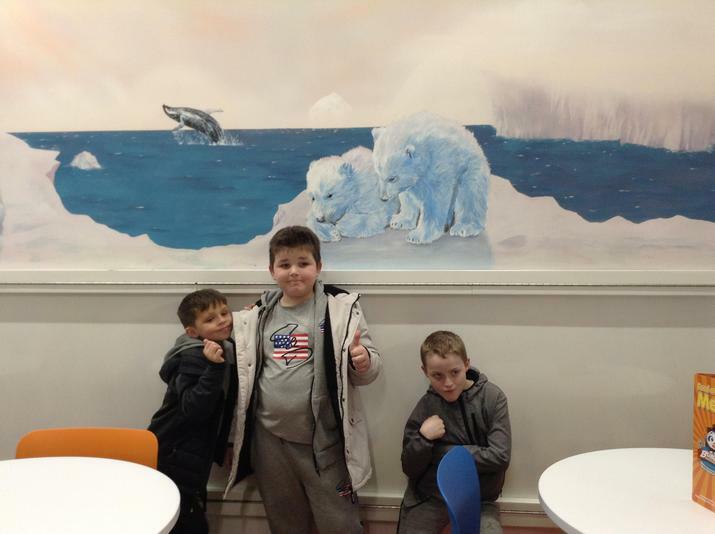 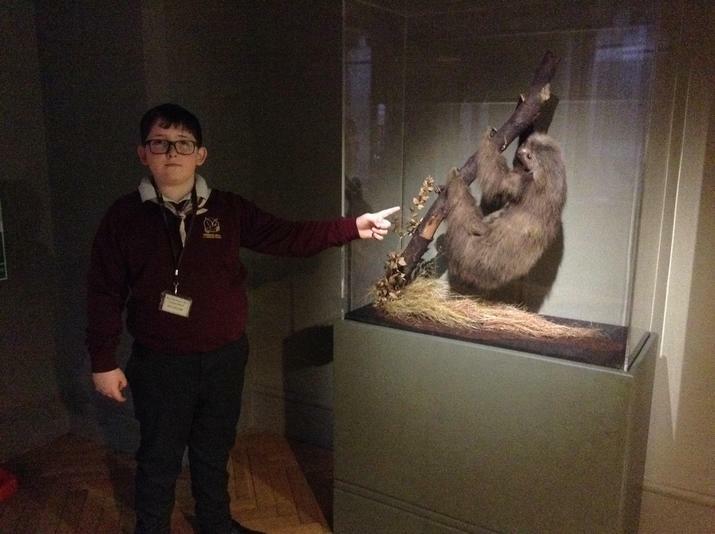 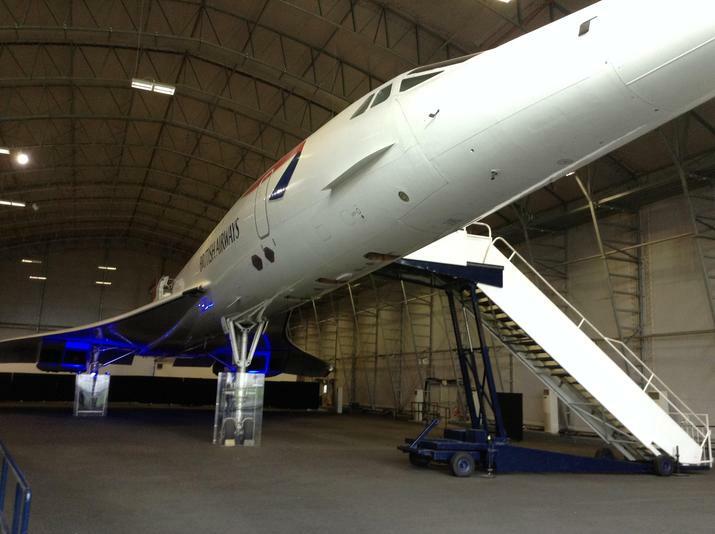 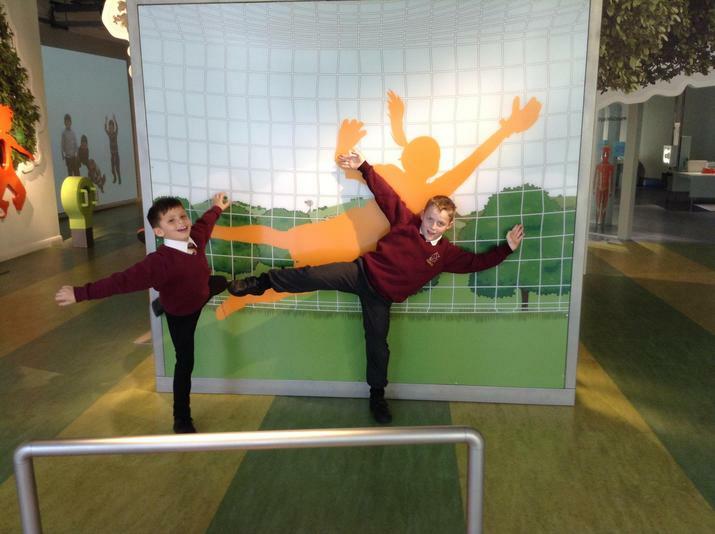 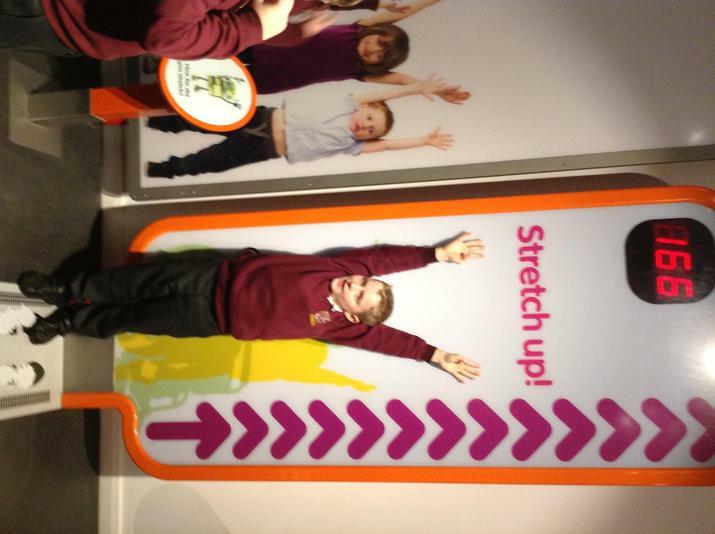 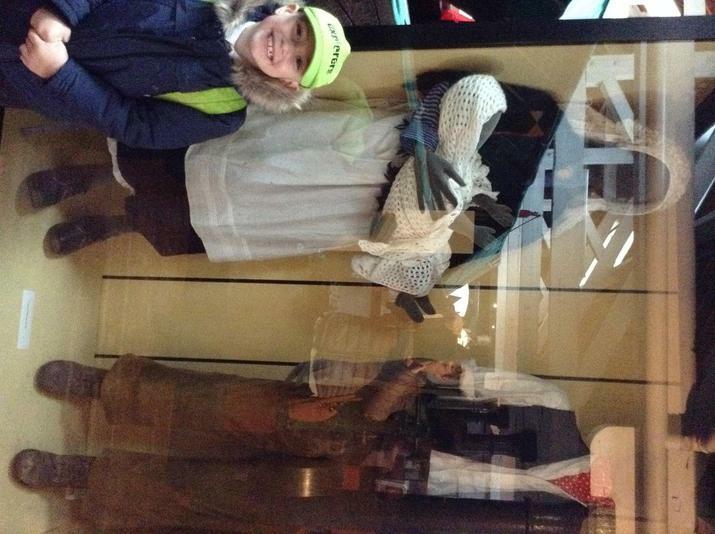 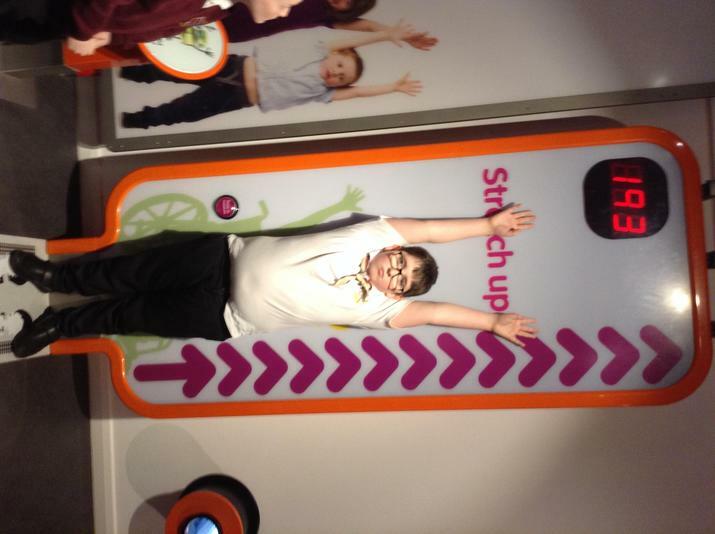 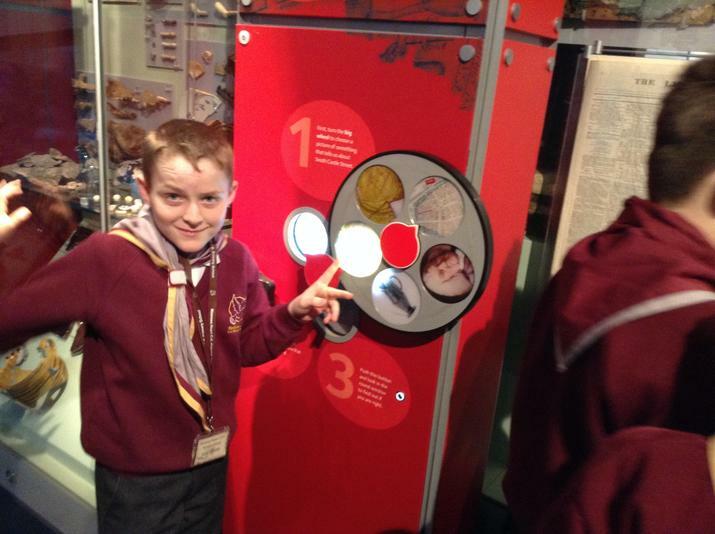 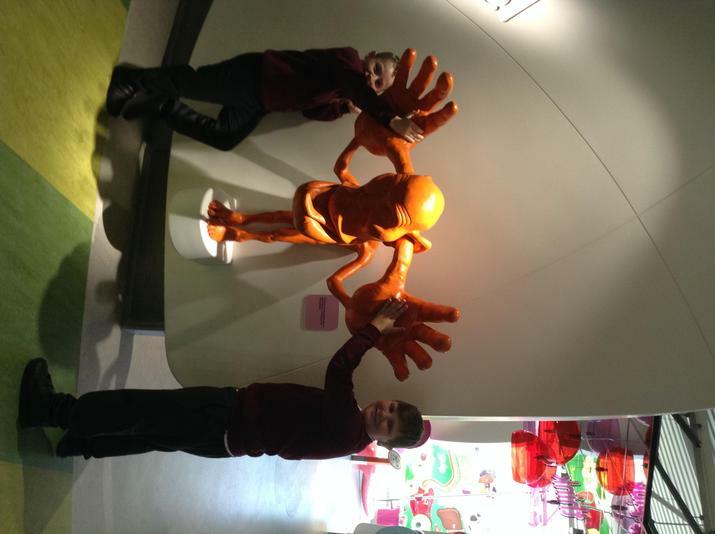 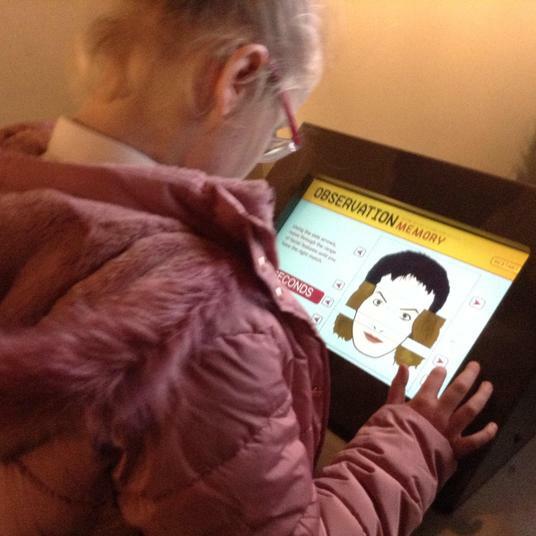 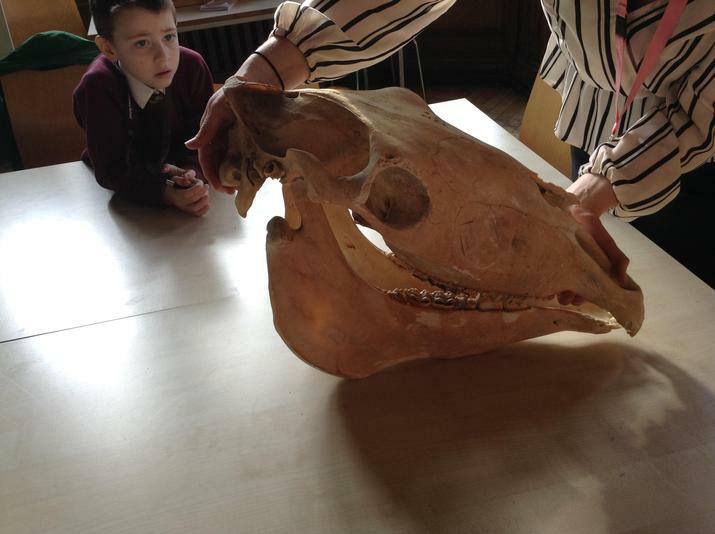 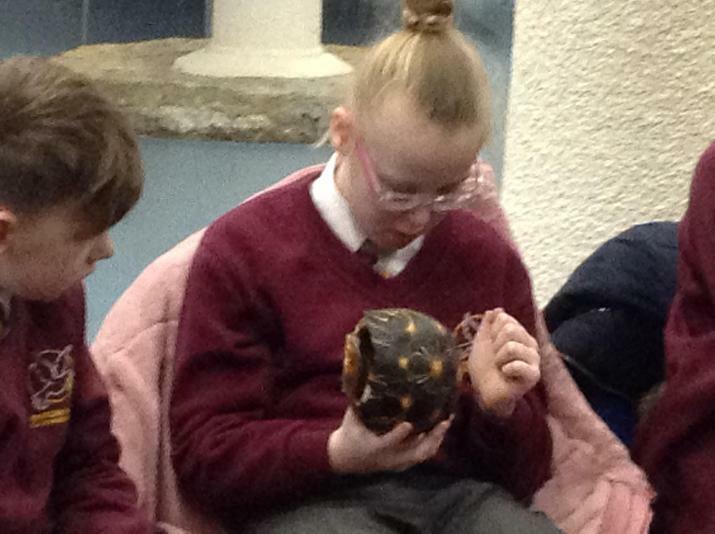 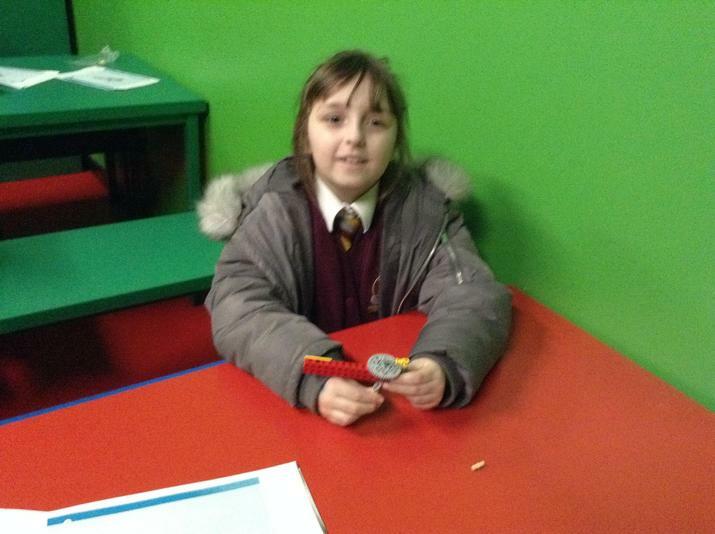 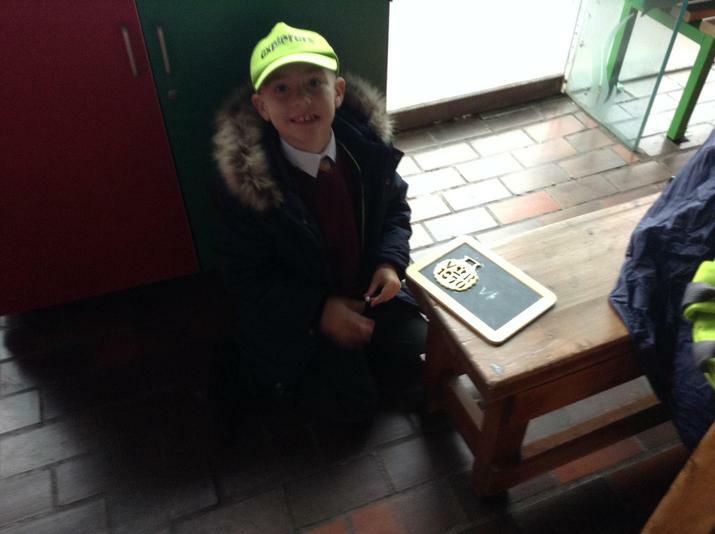 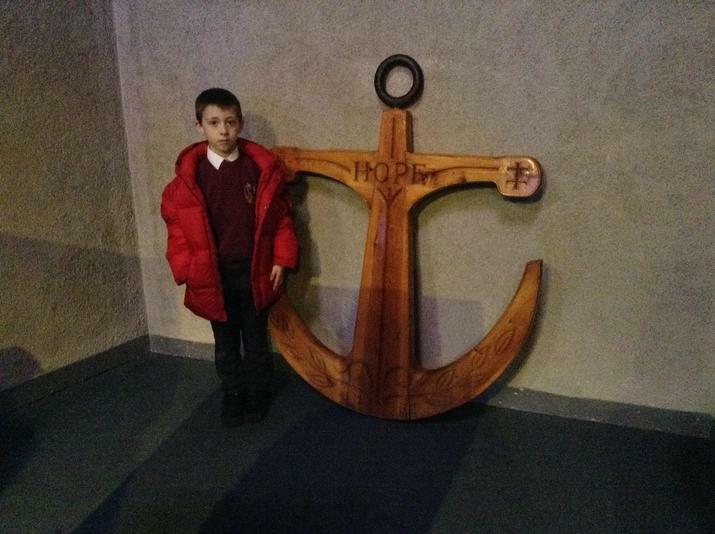 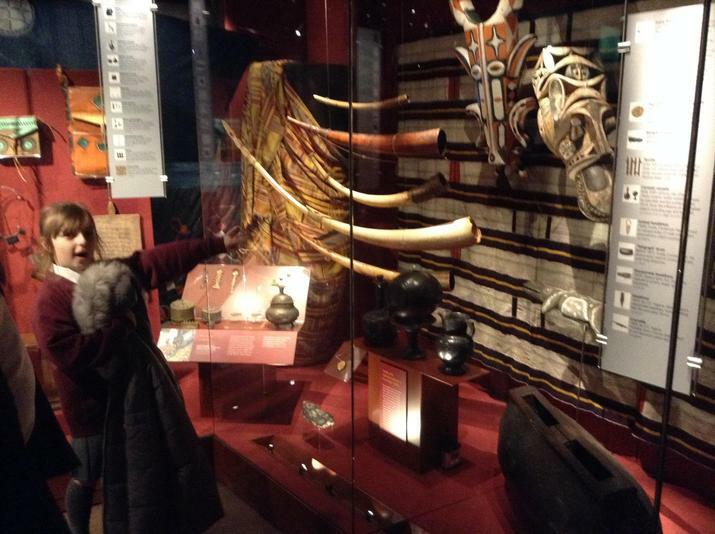 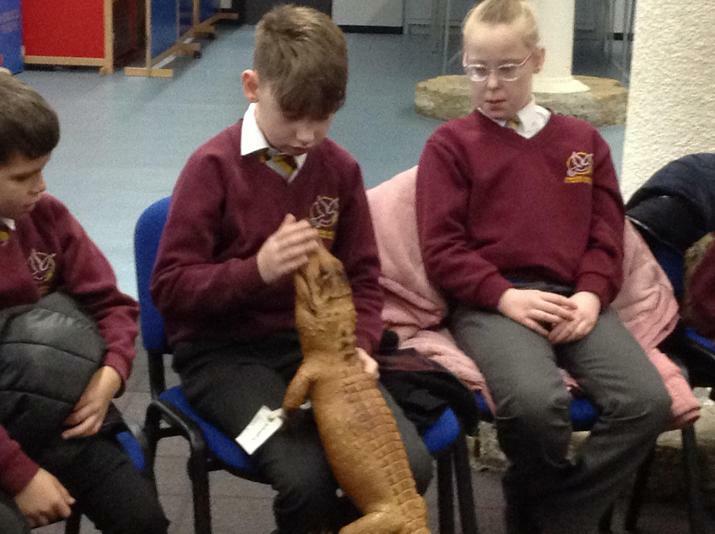 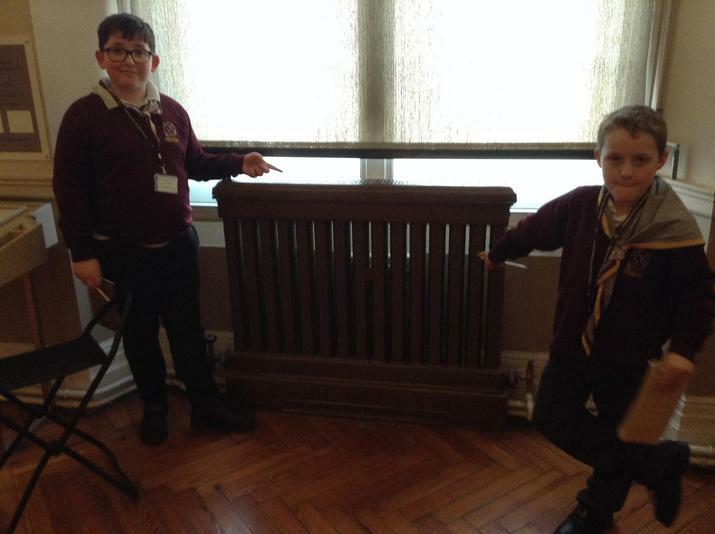 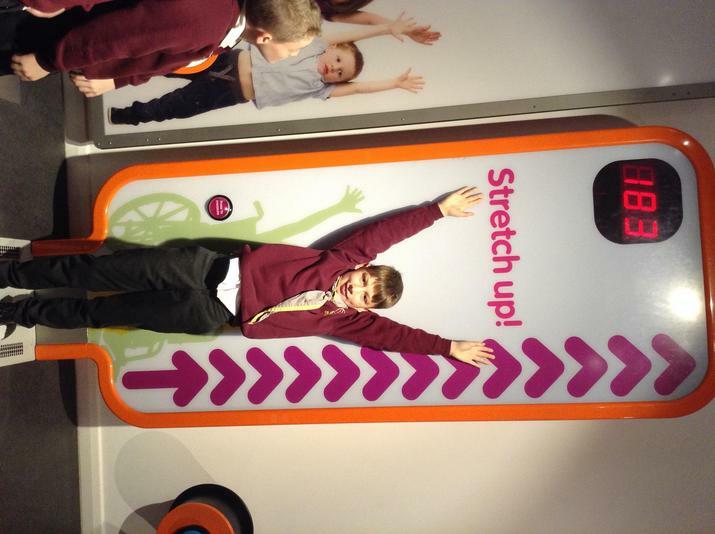 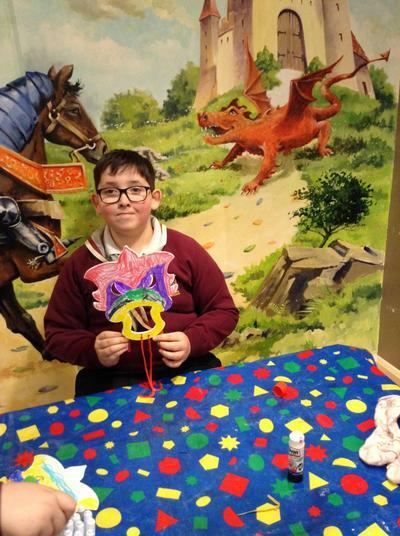 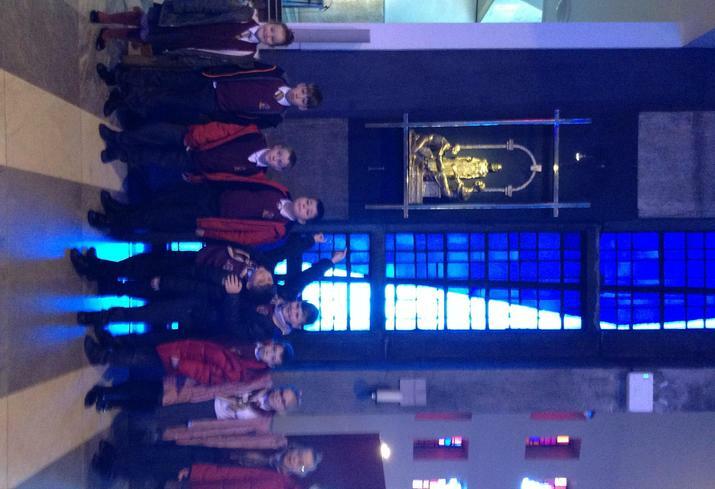 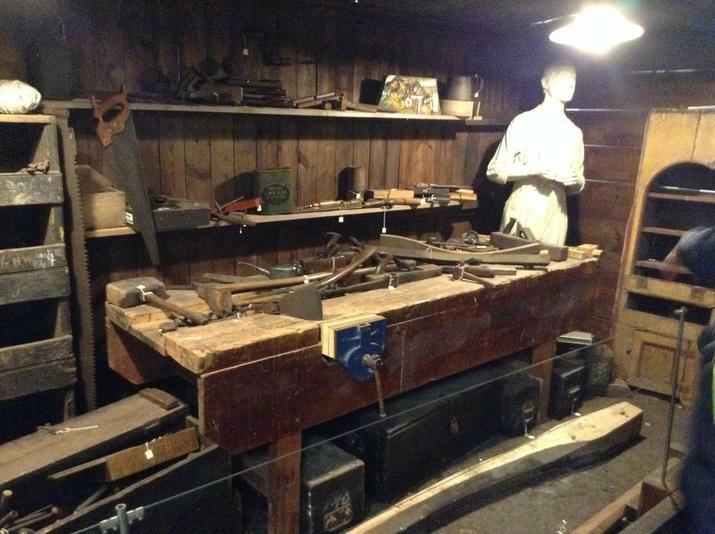 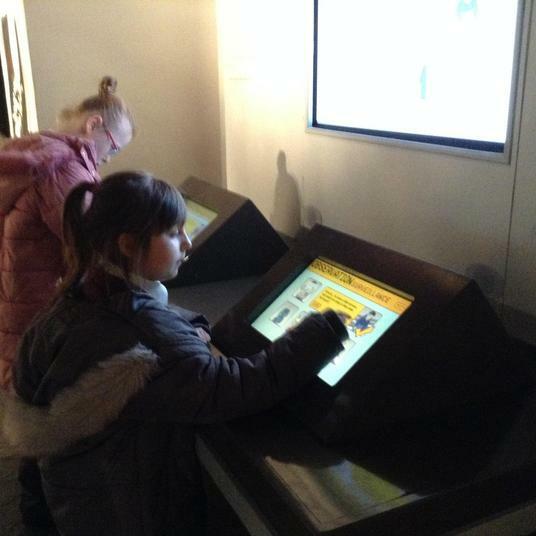 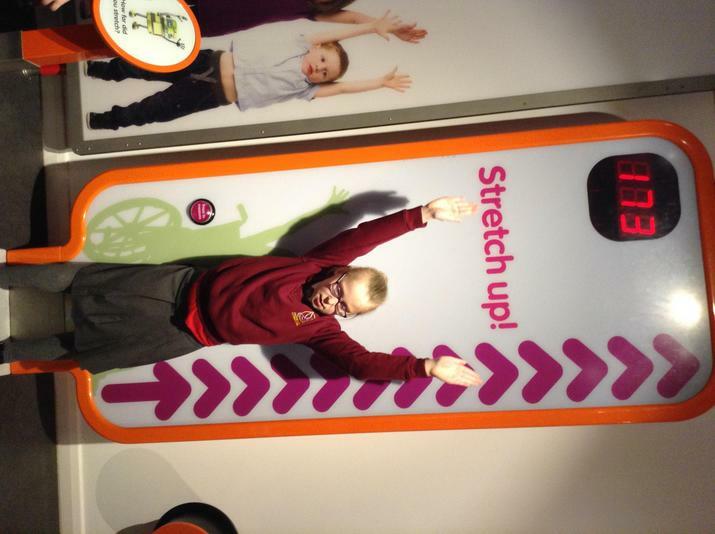 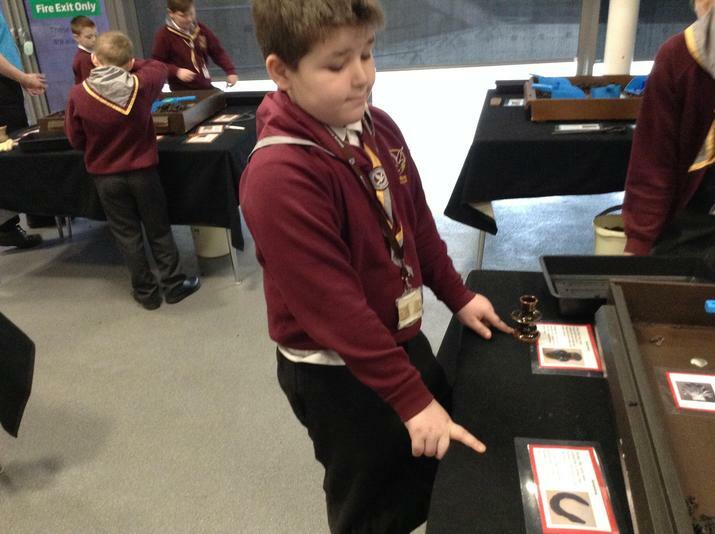 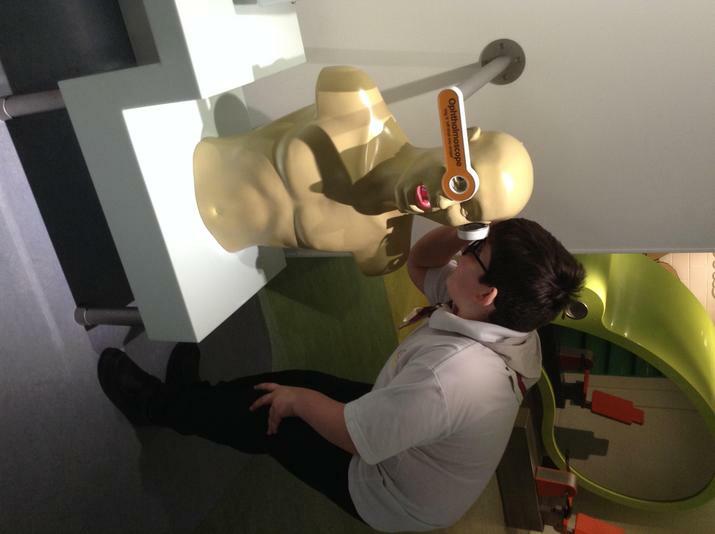 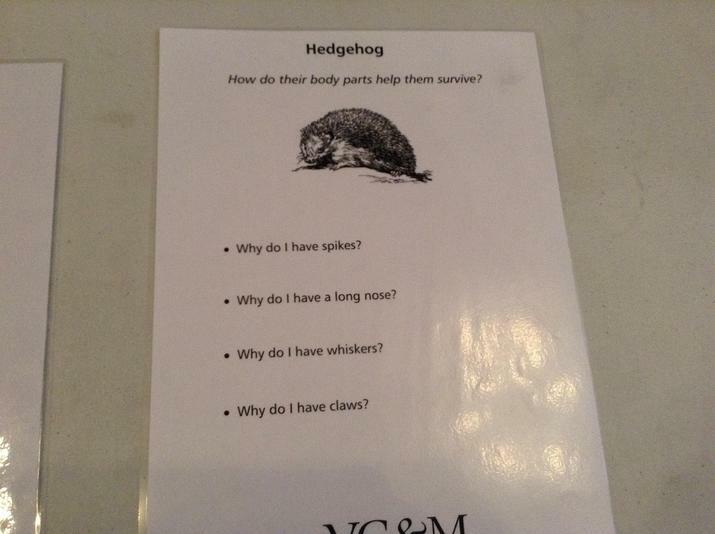 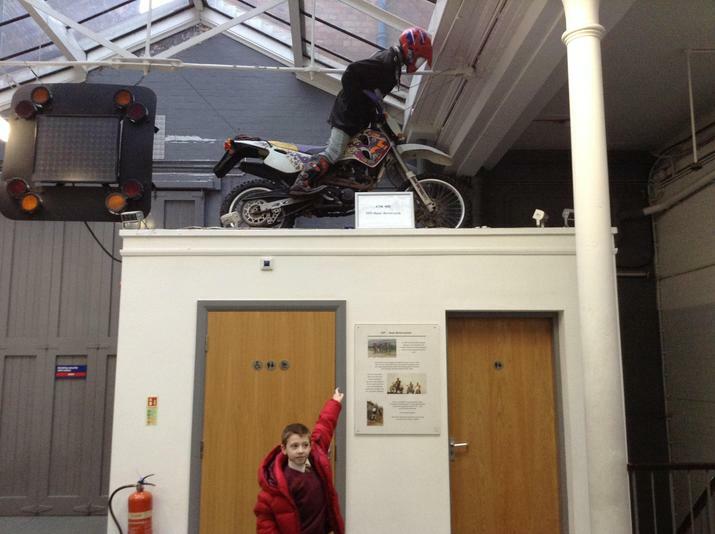 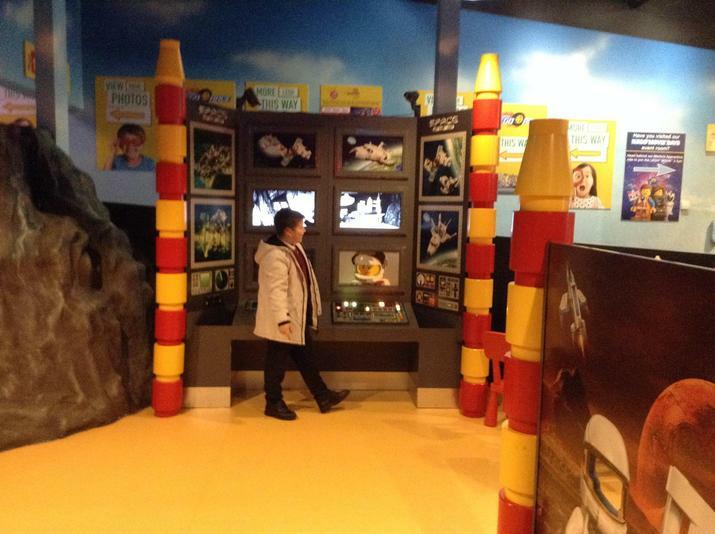 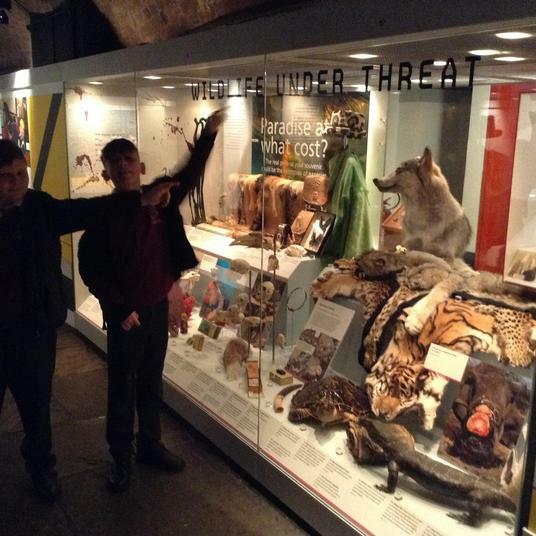 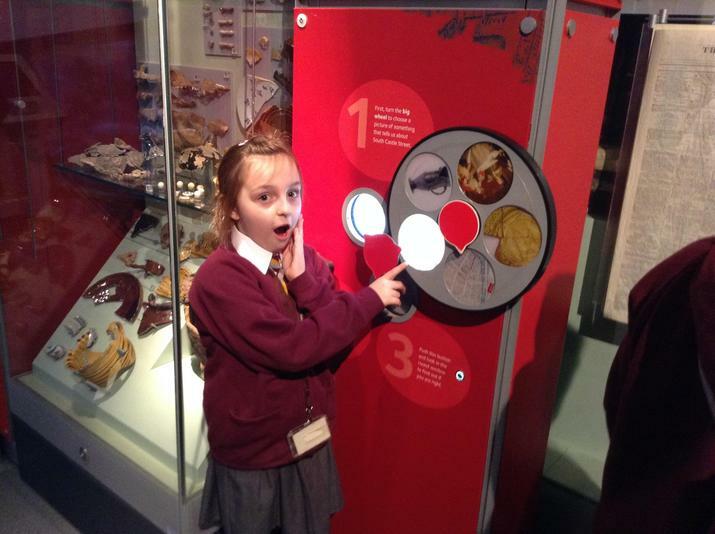 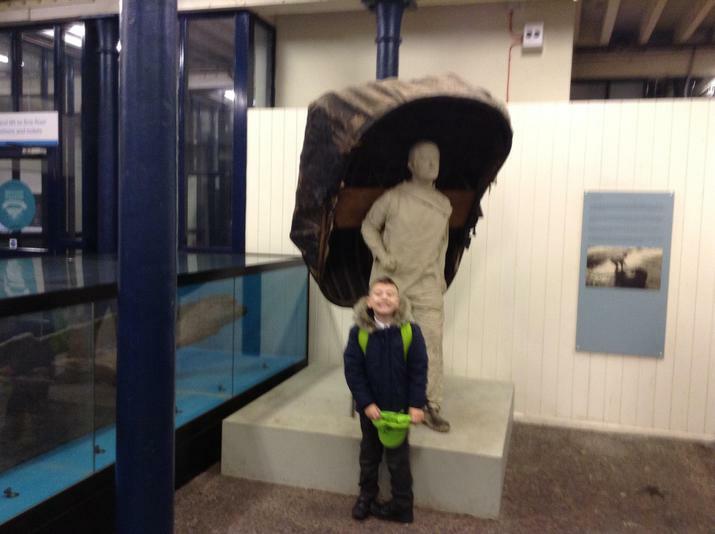 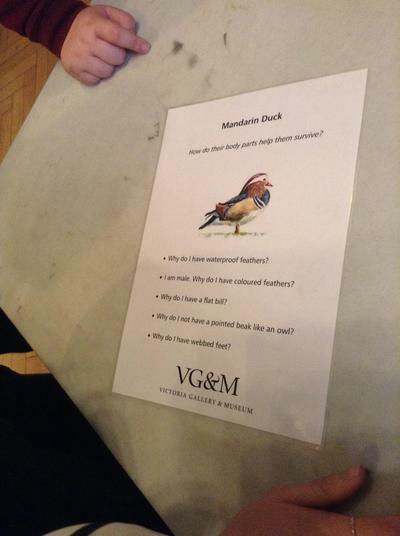 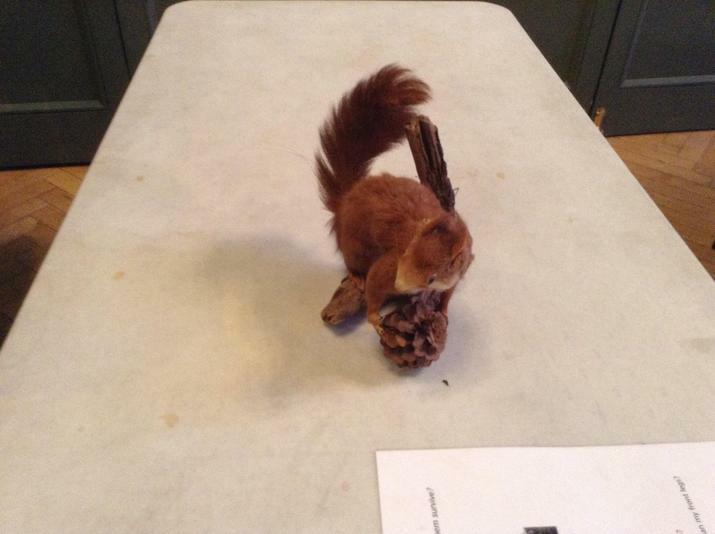 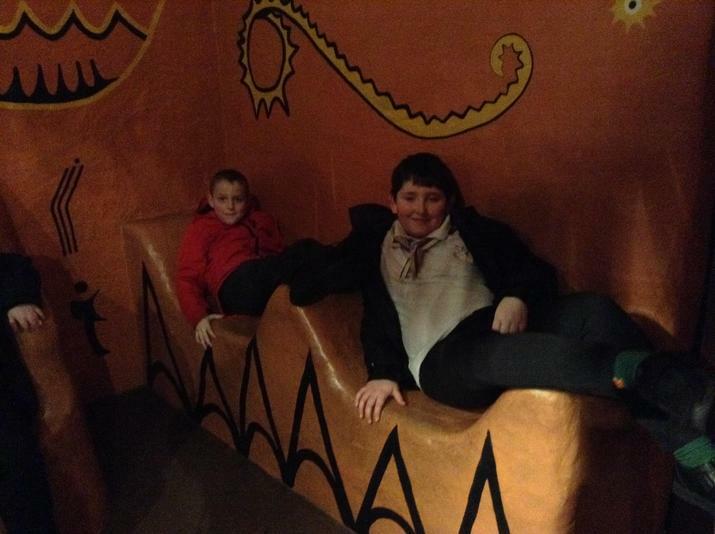 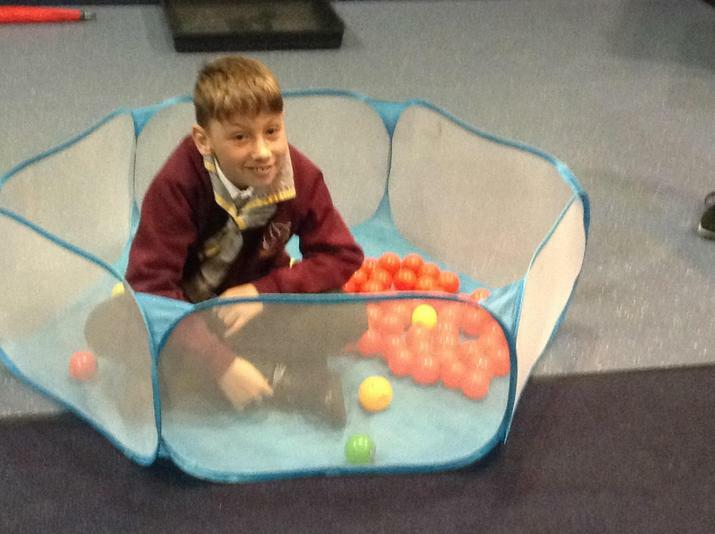 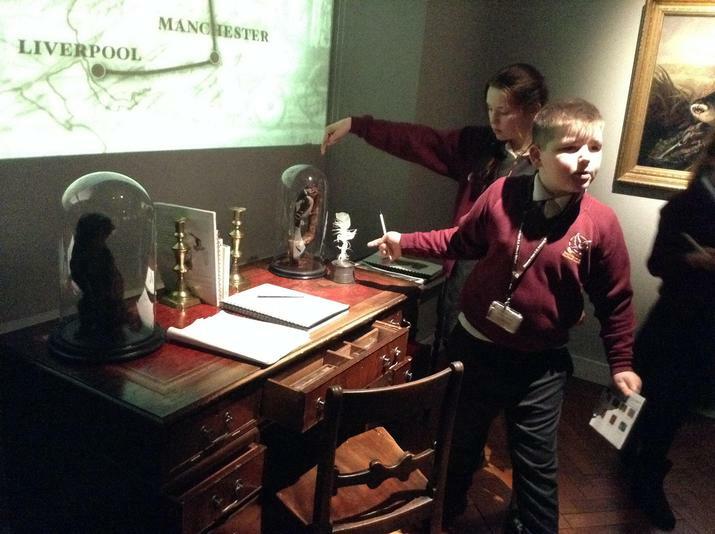 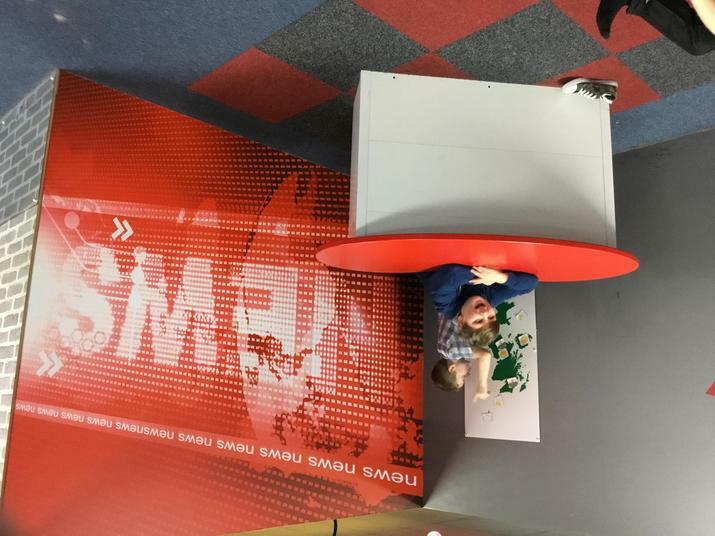 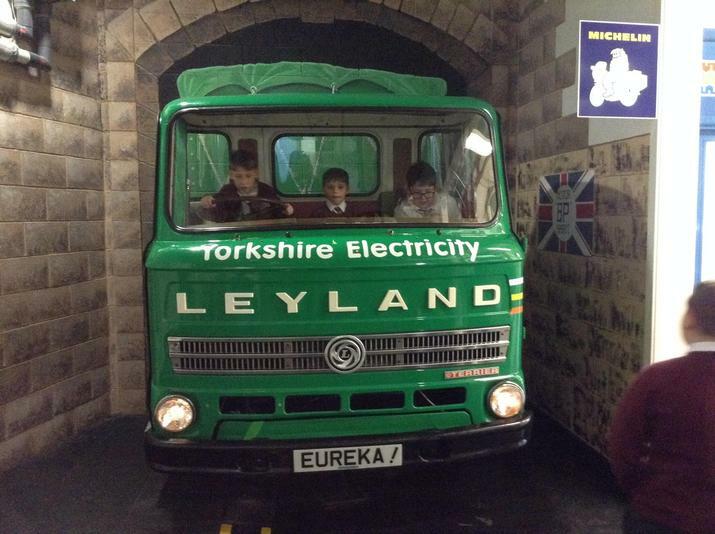 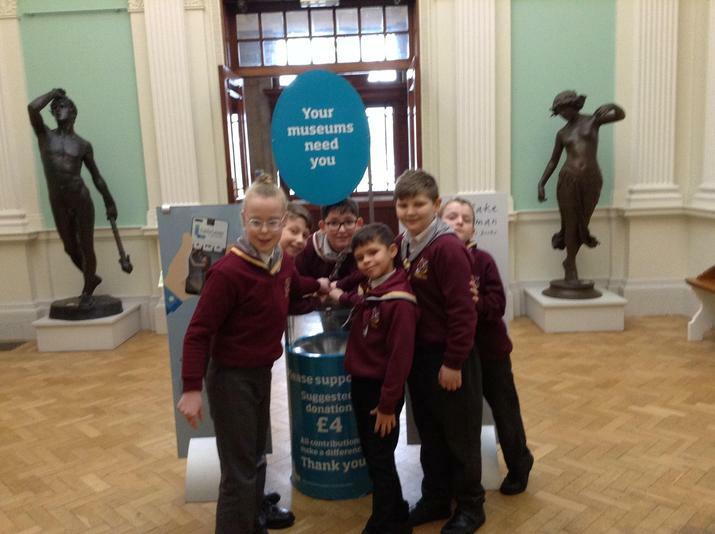 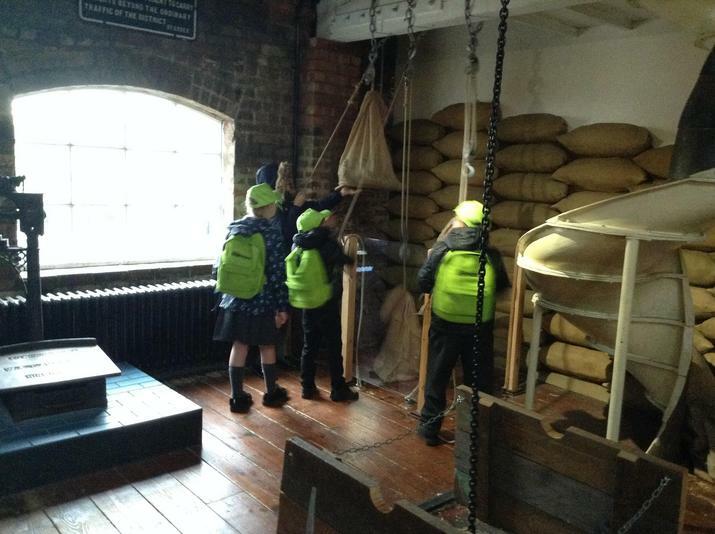 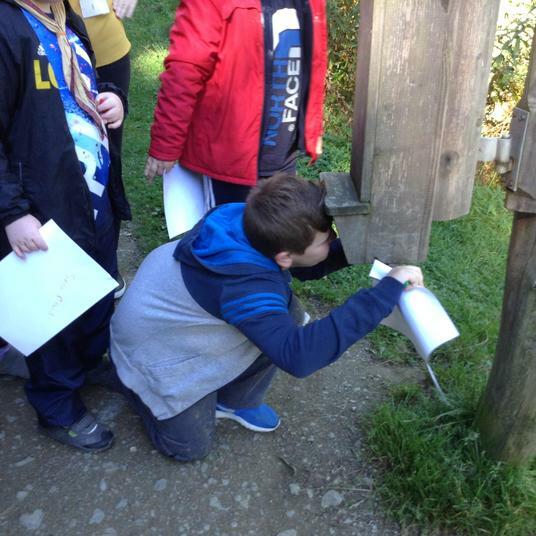 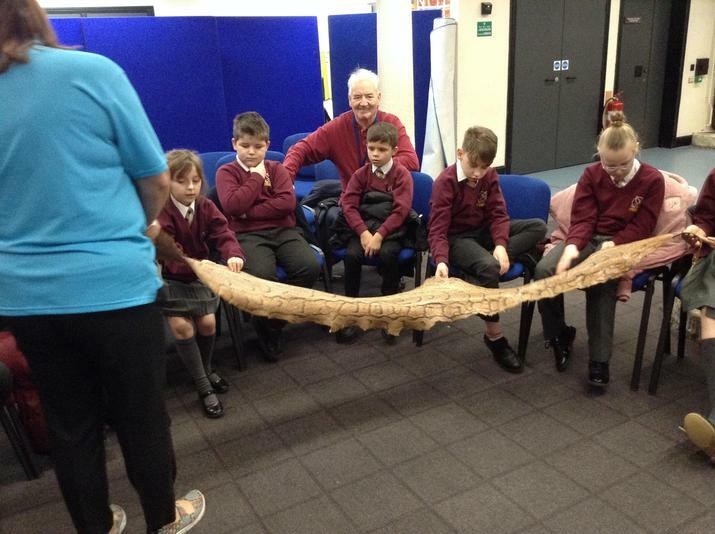 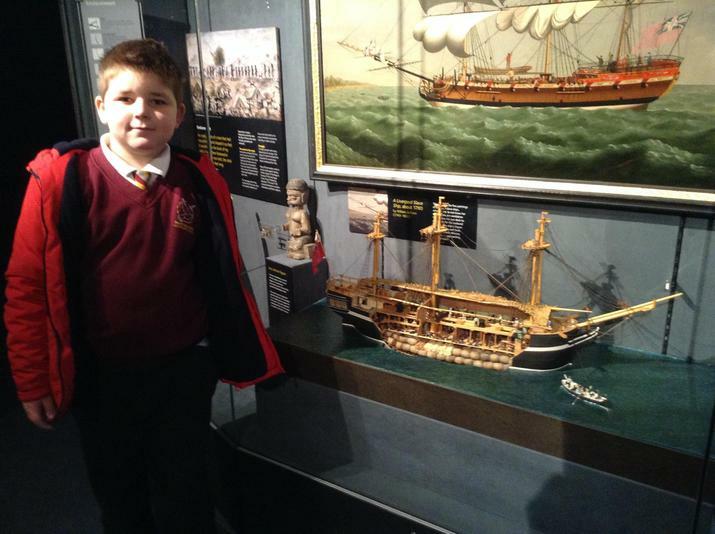 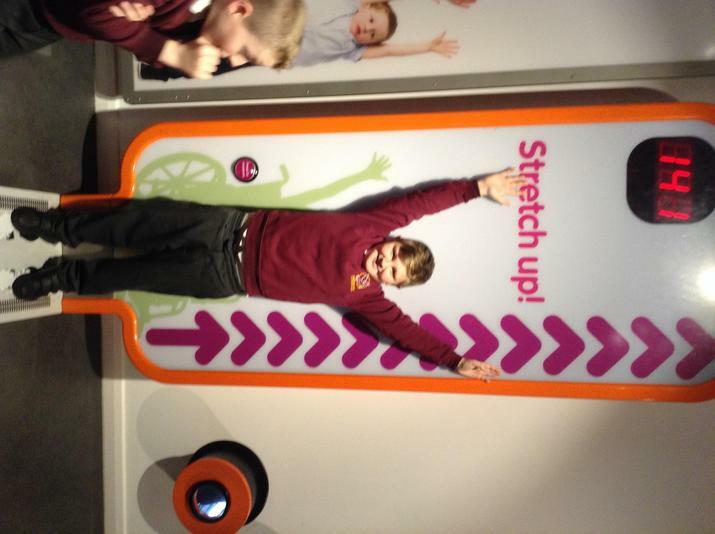 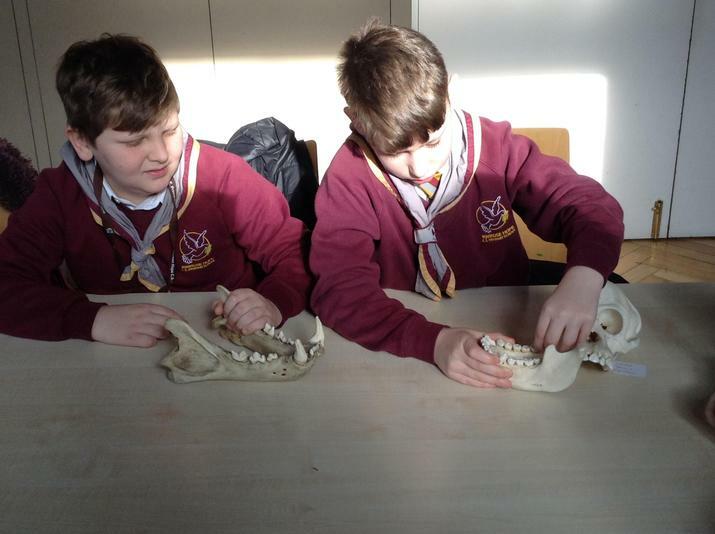 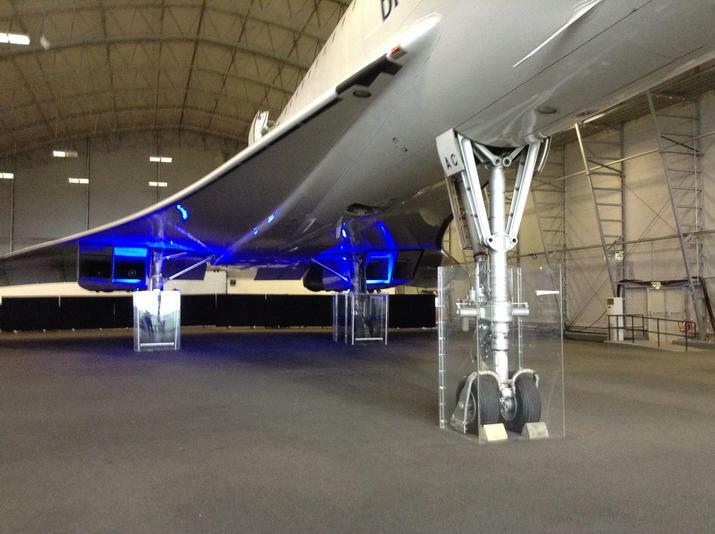 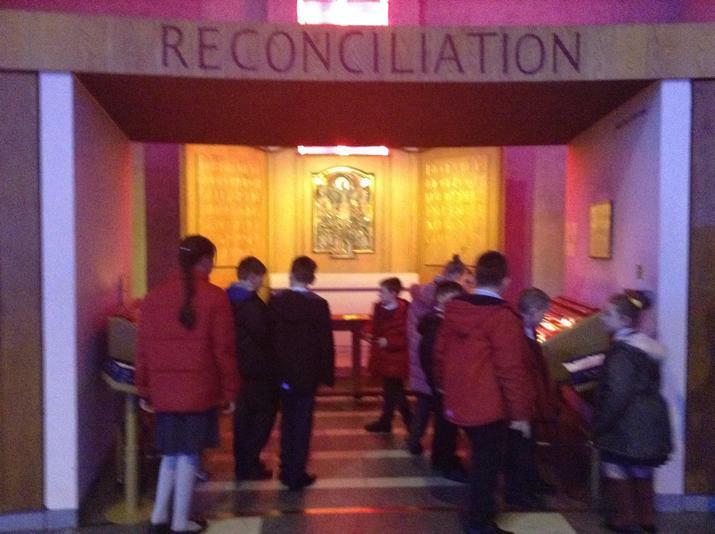 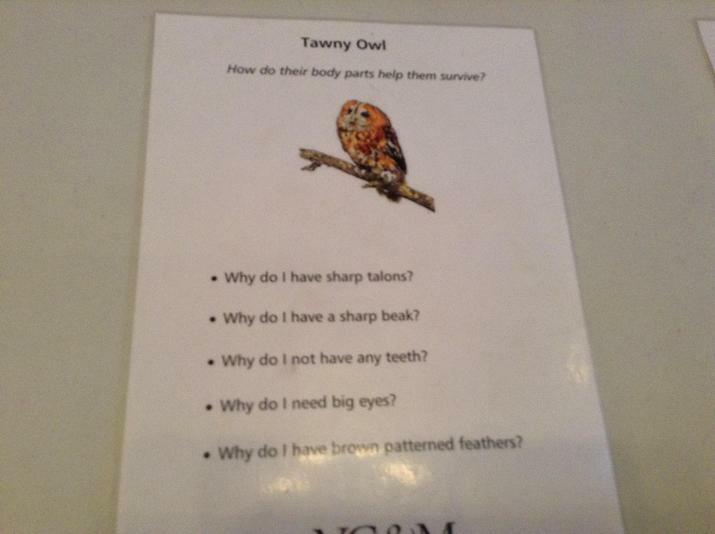 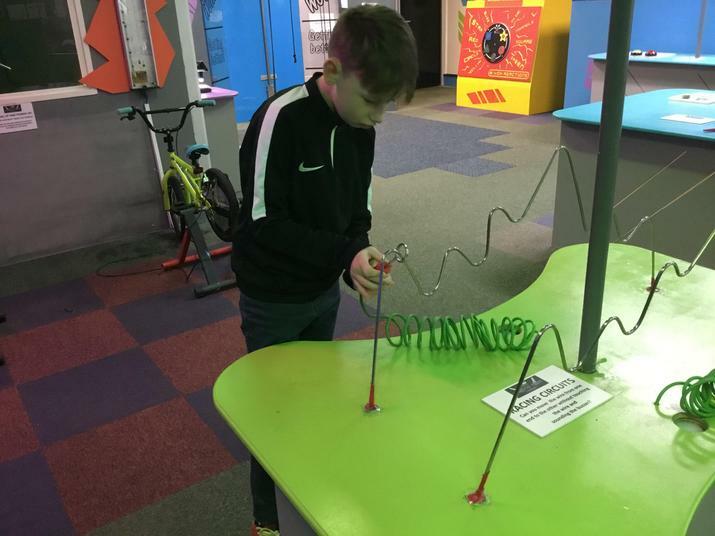 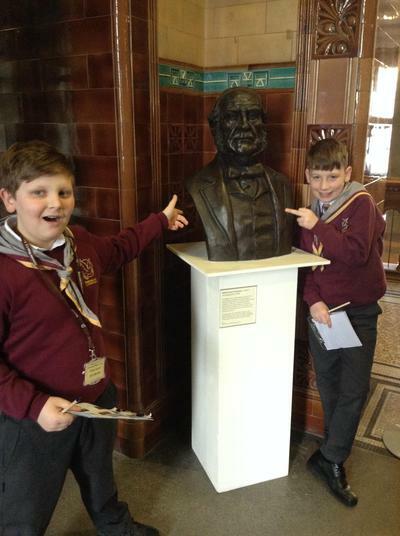 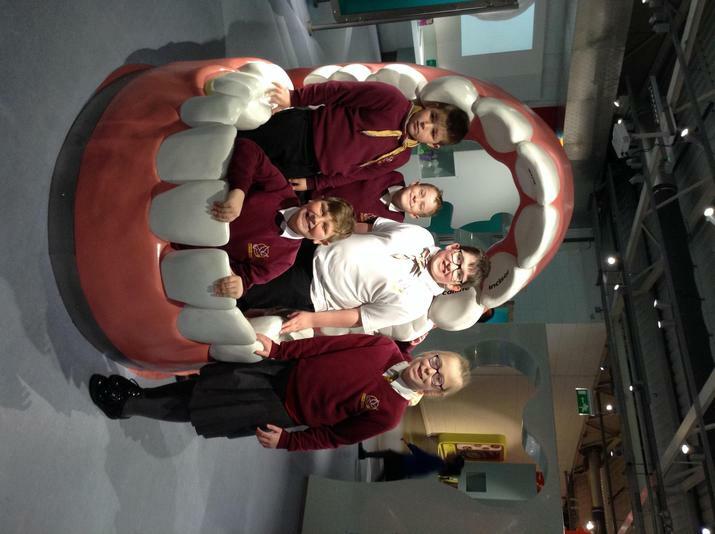 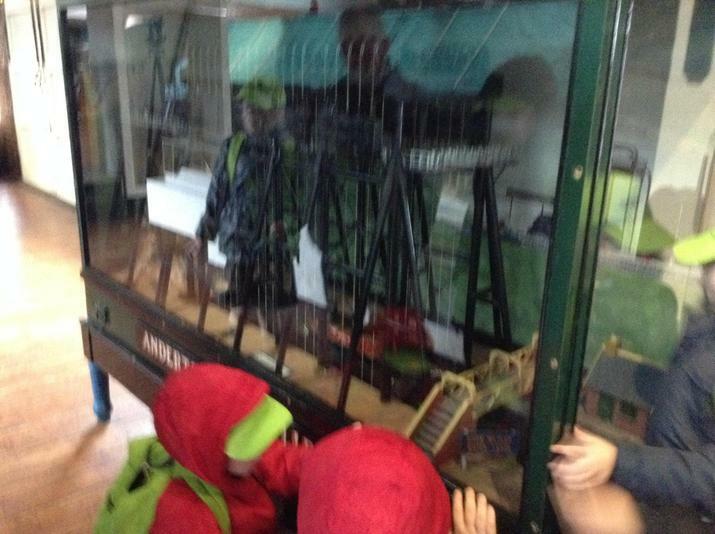 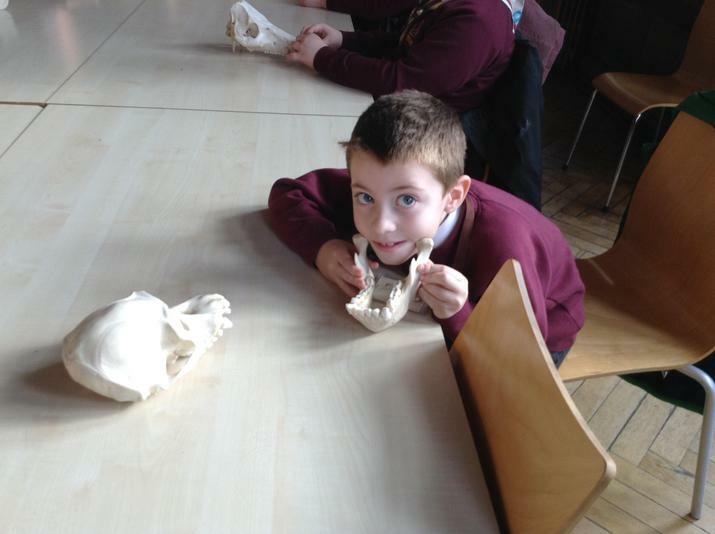 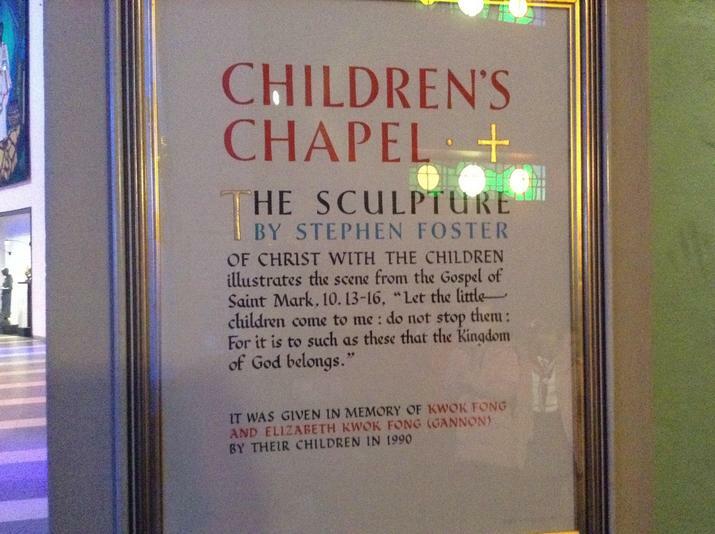 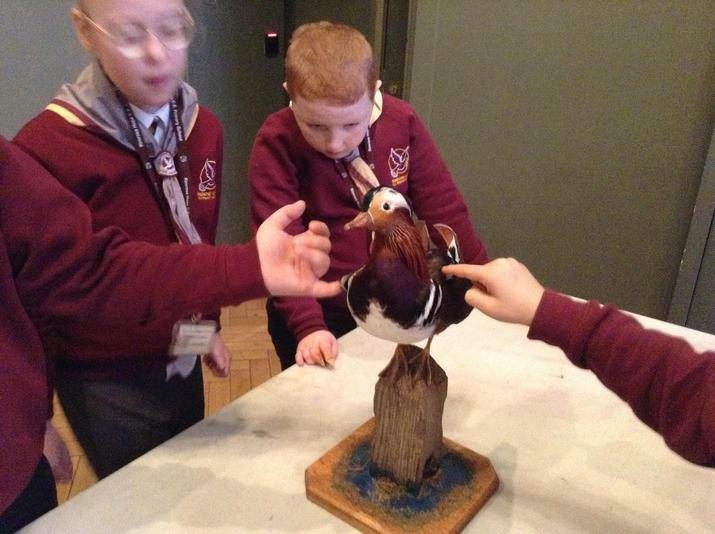 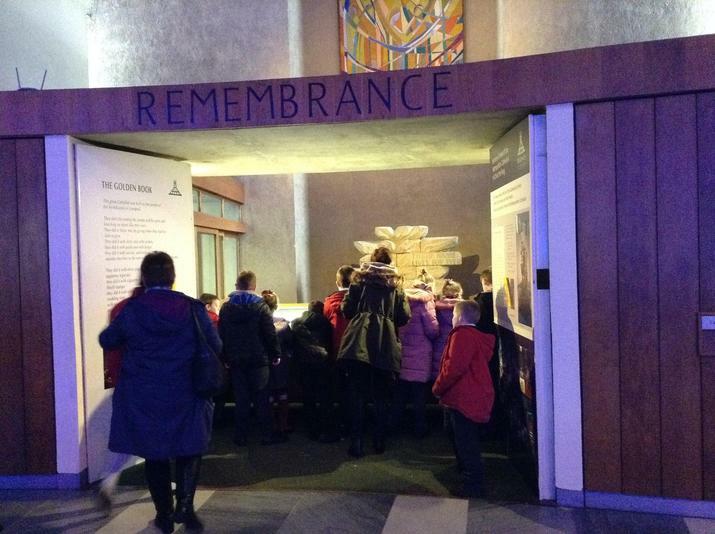 The children enjoyed a workshop on endangered animals and explored this fascinating museum. 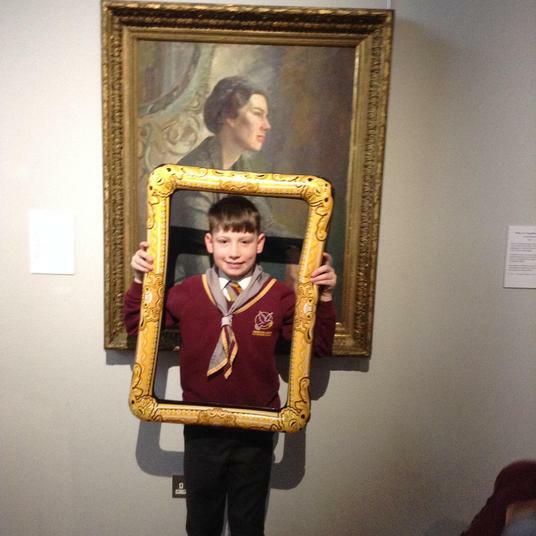 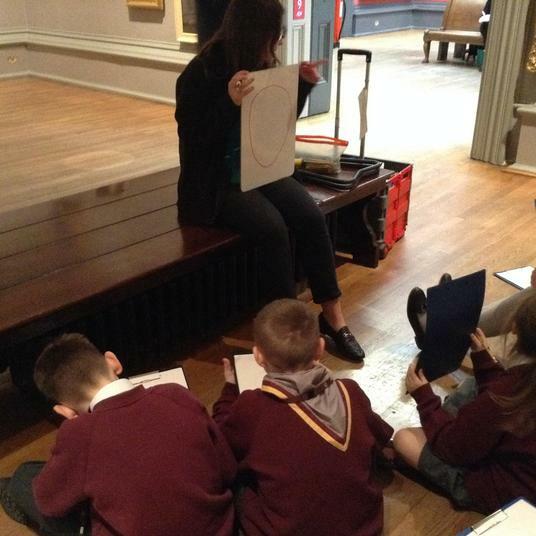 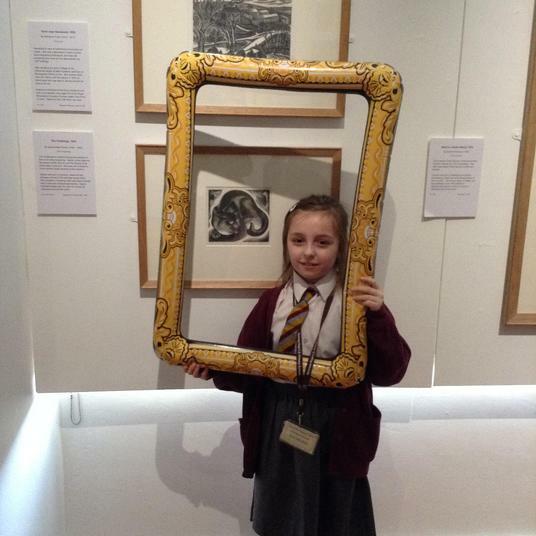 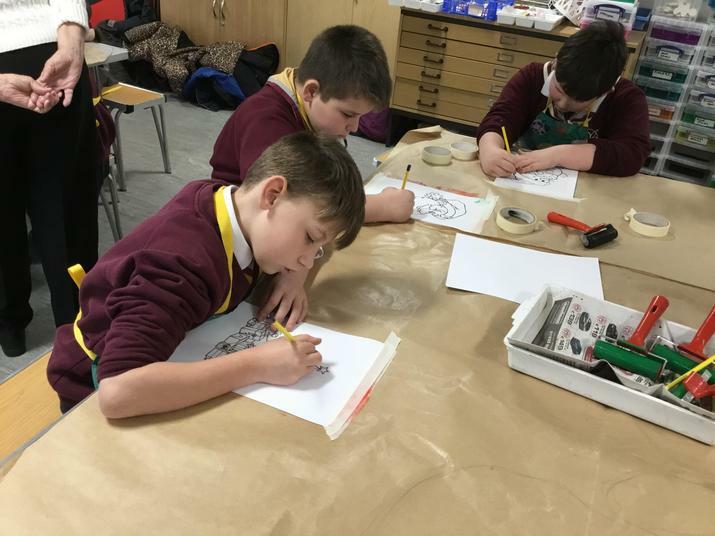 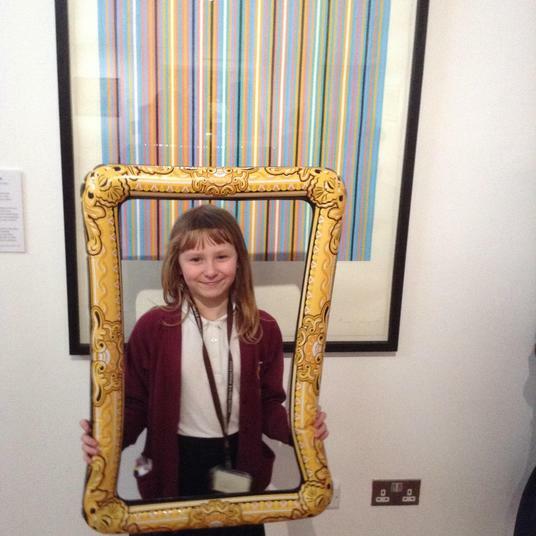 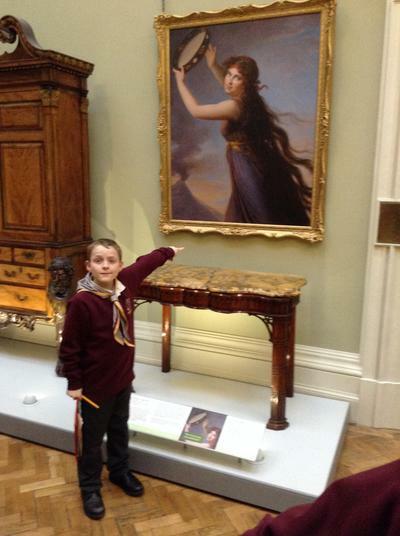 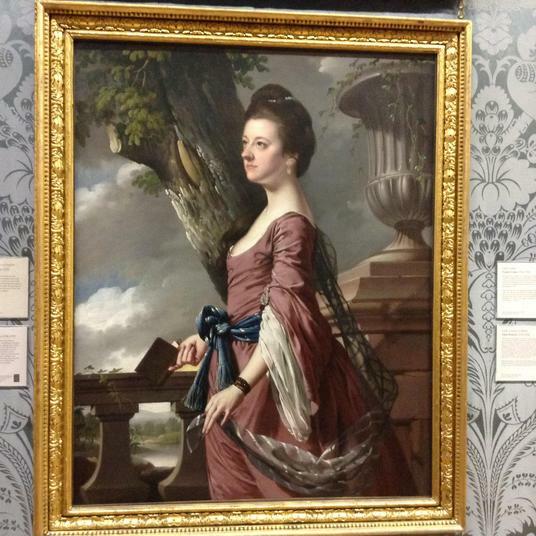 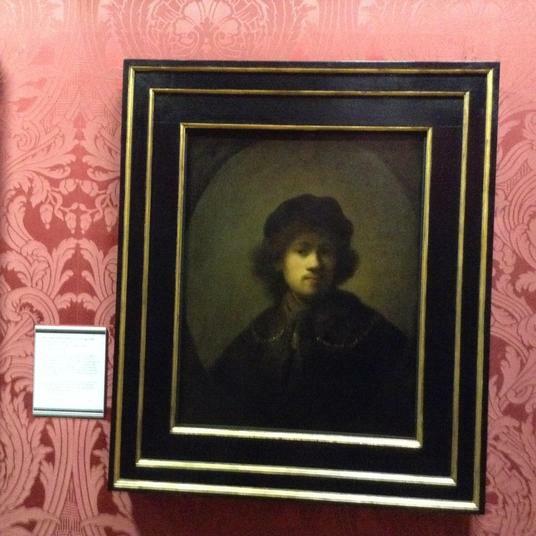 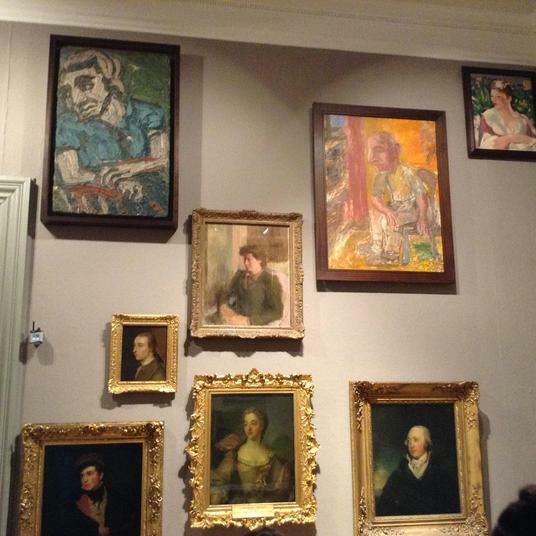 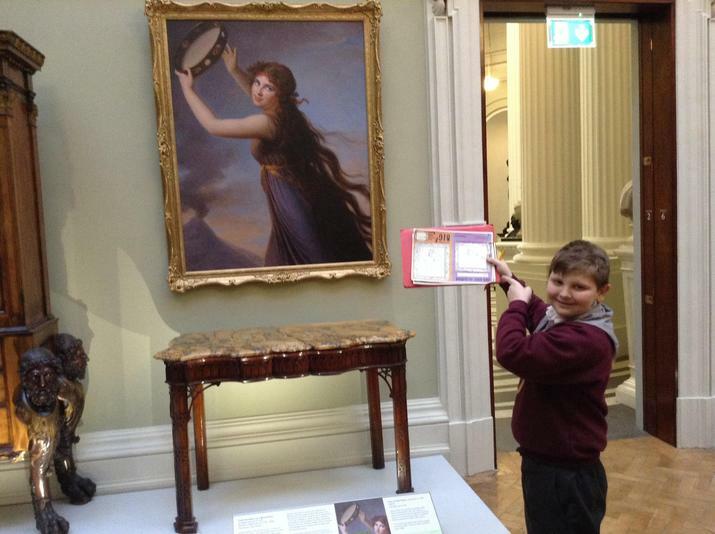 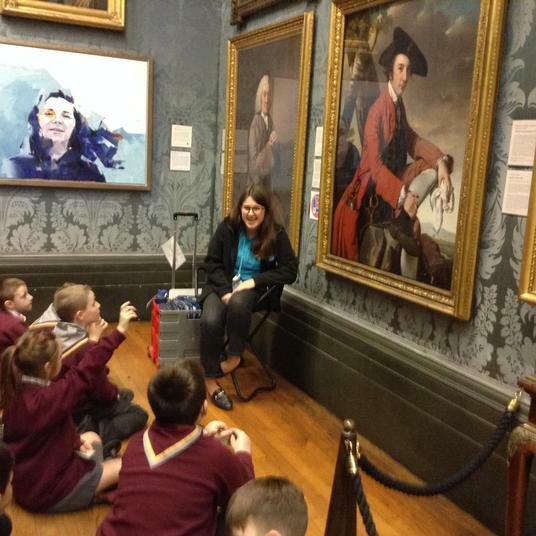 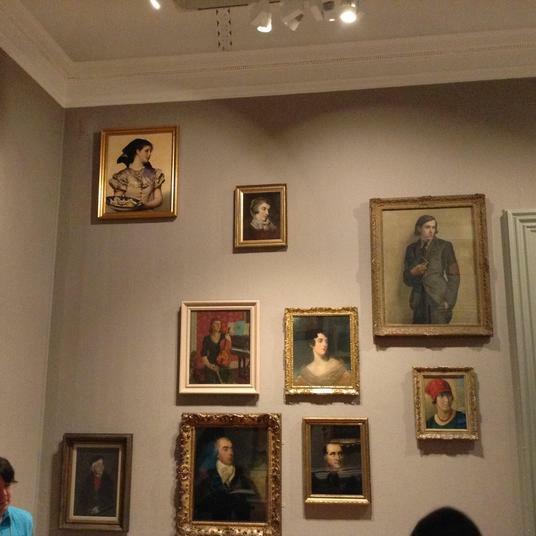 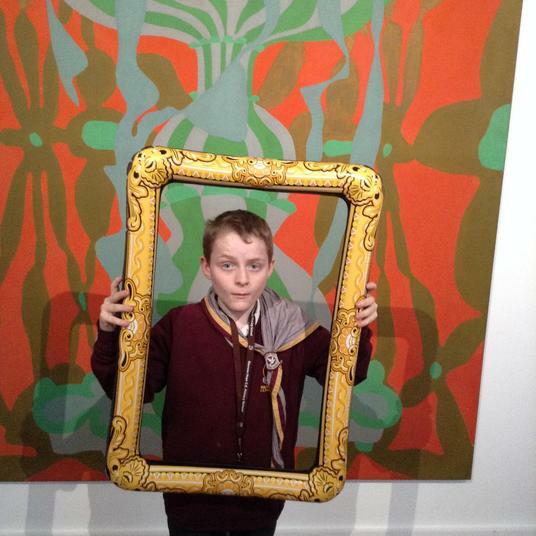 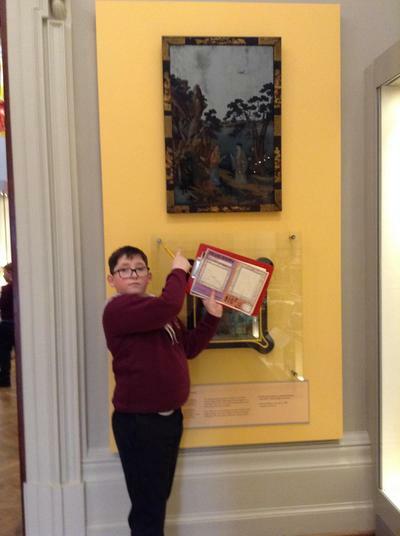 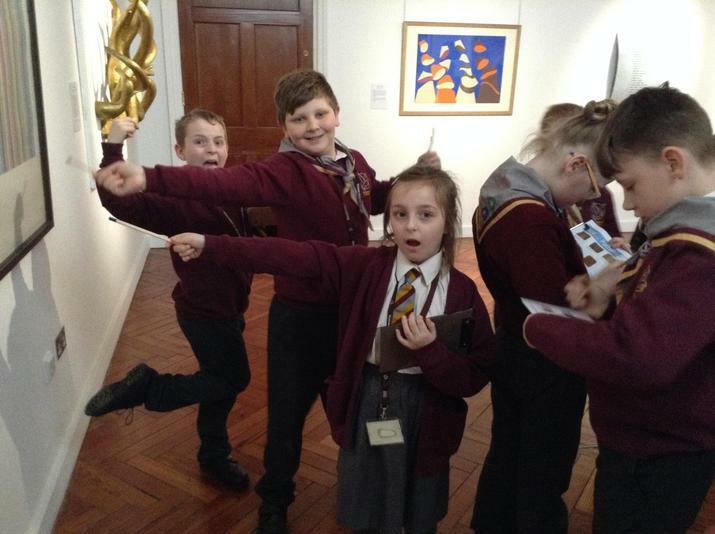 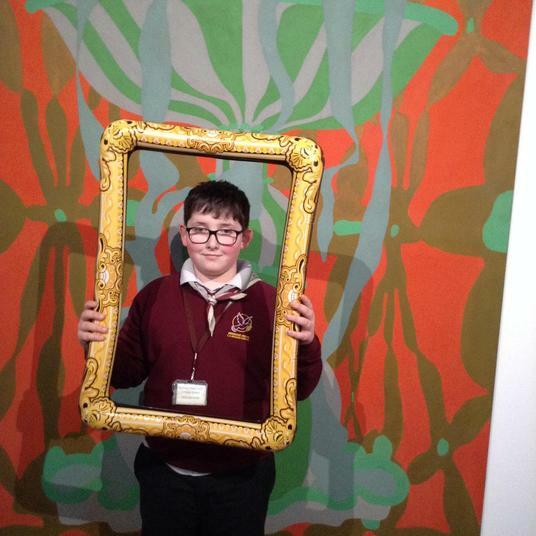 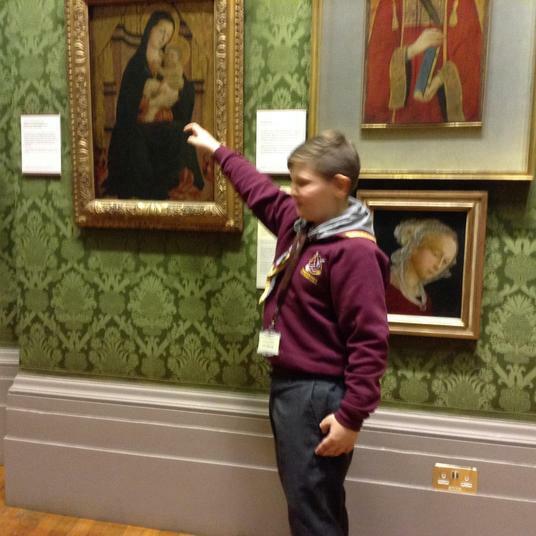 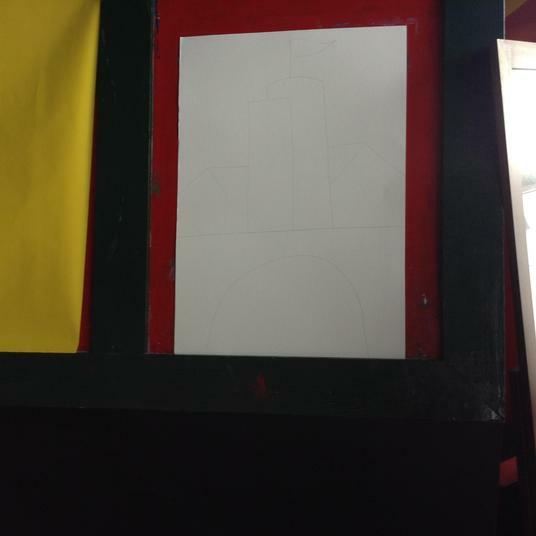 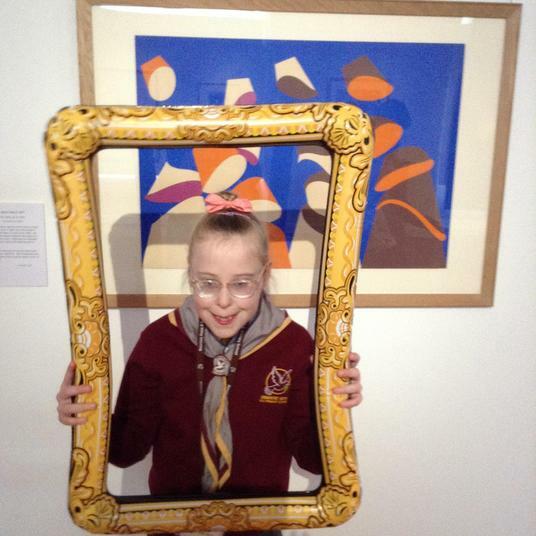 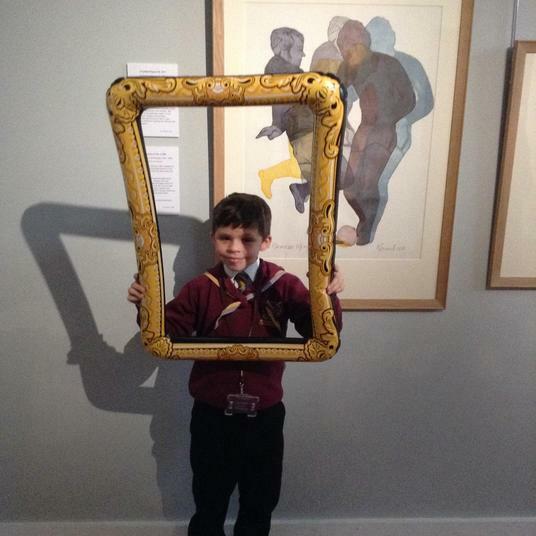 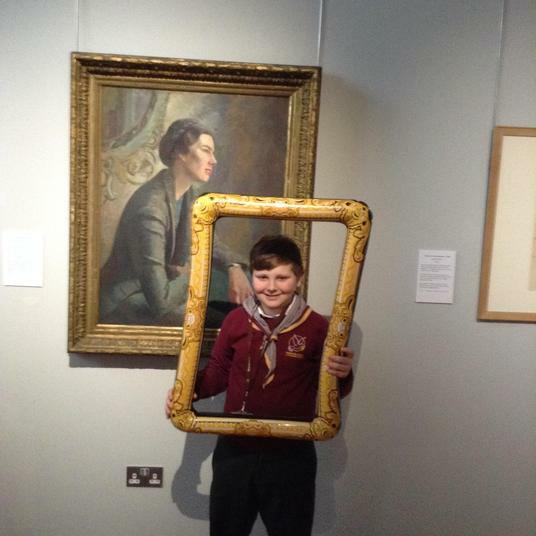 The children used their Feuernstein skills to be portrait detectives and talk about some very interesting pieces of art at the Walker art Gallery. 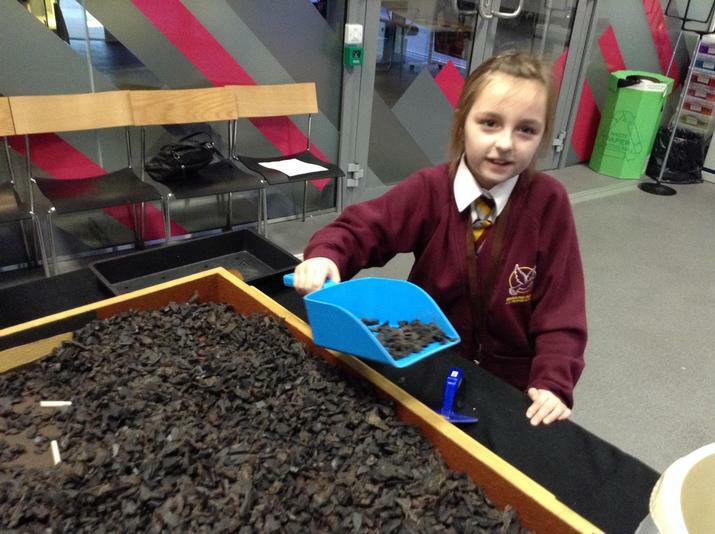 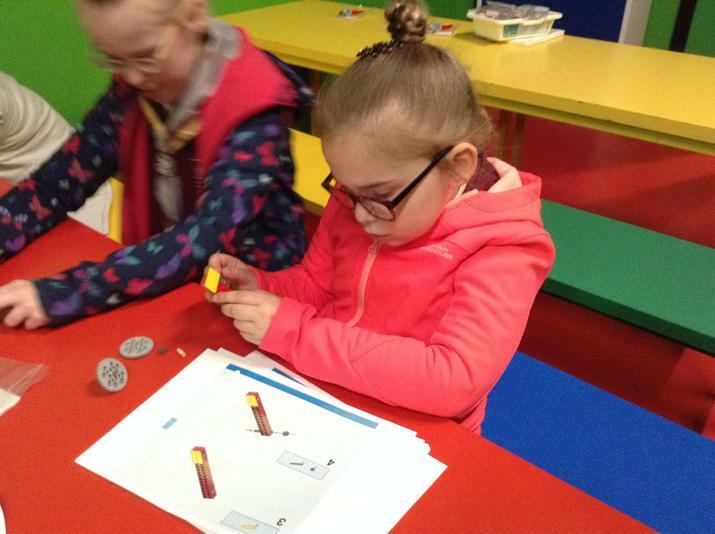 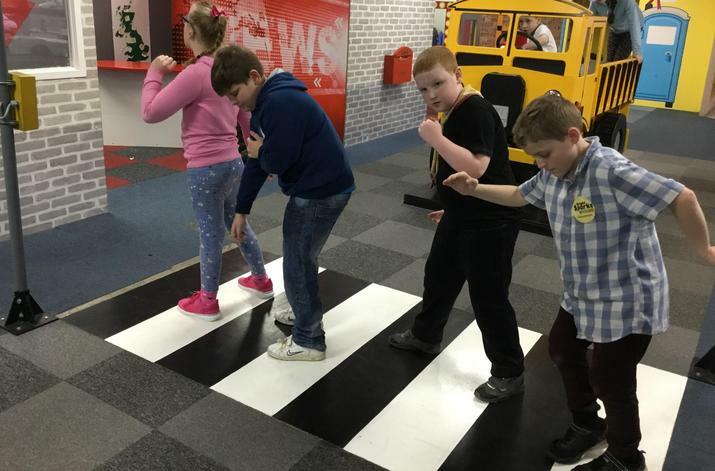 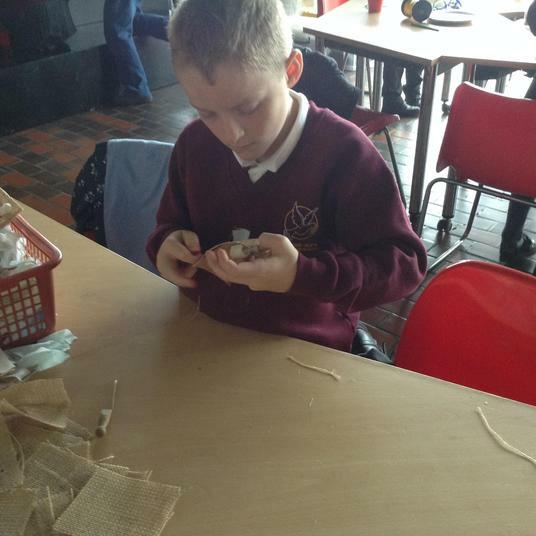 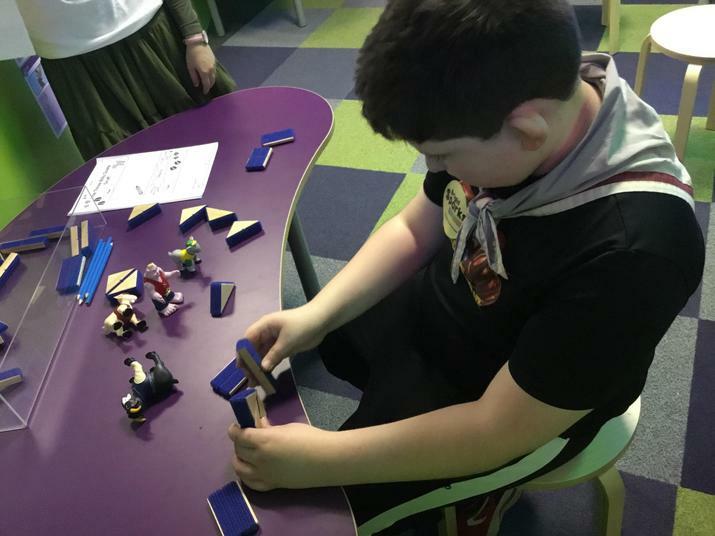 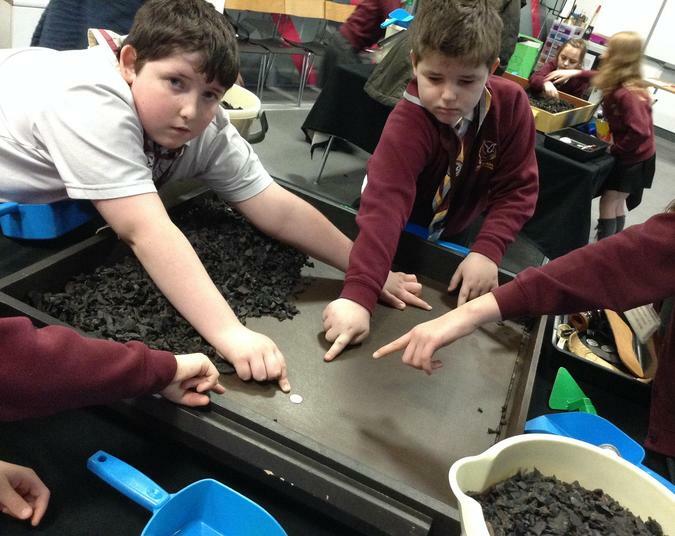 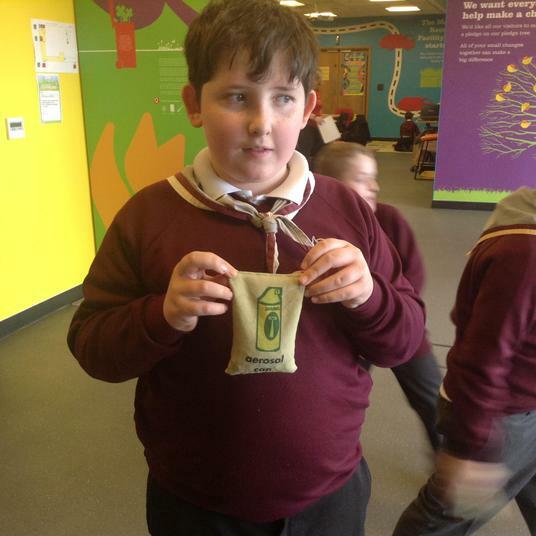 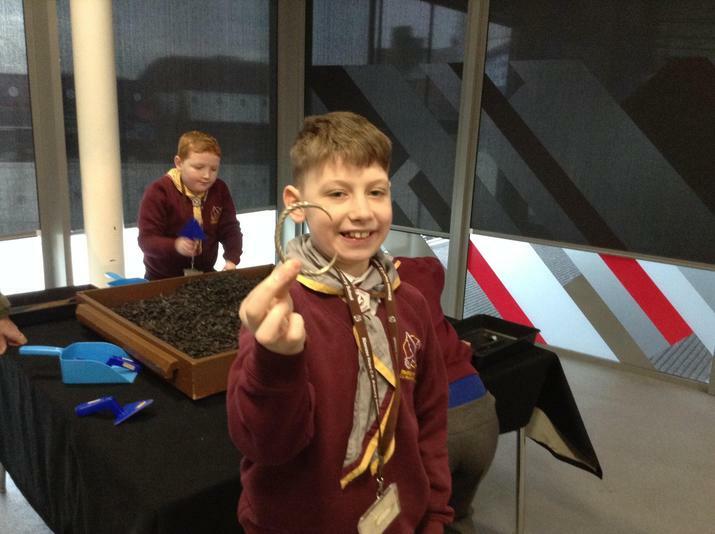 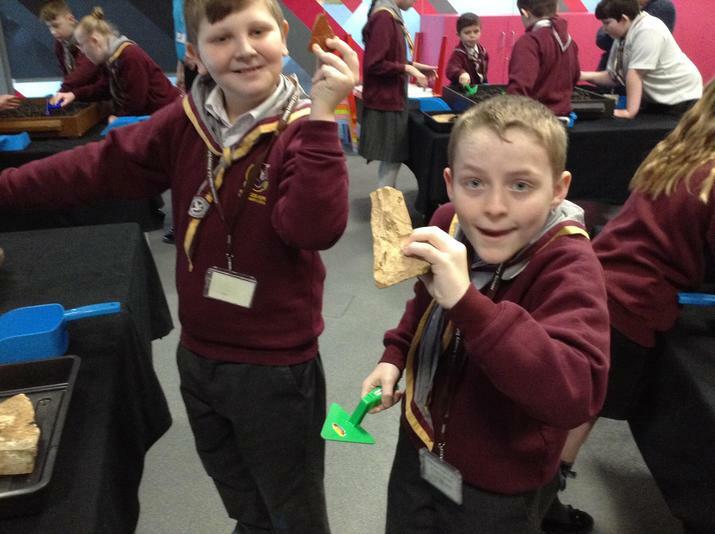 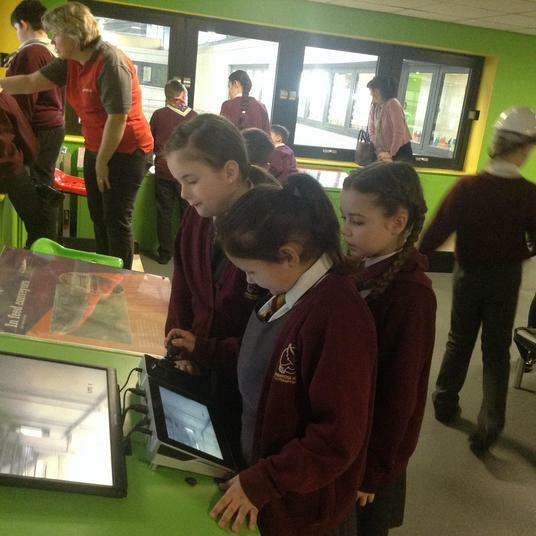 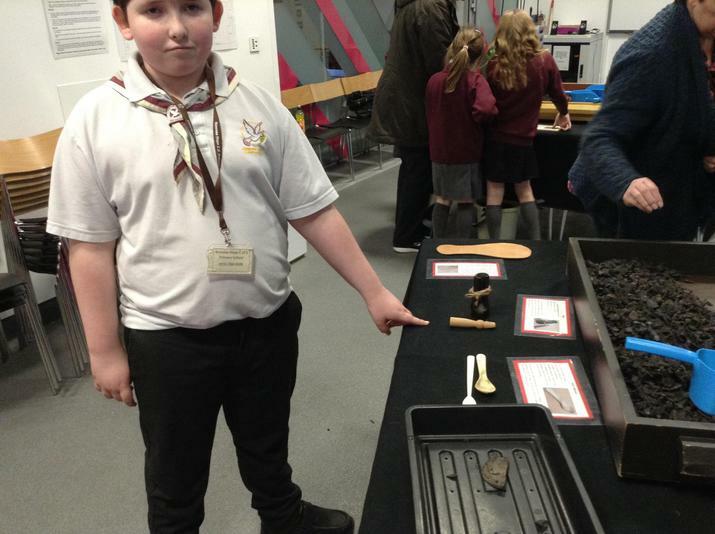 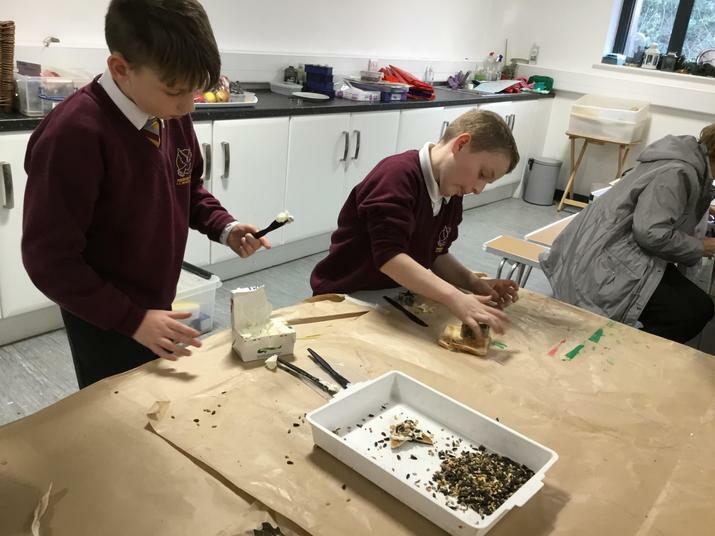 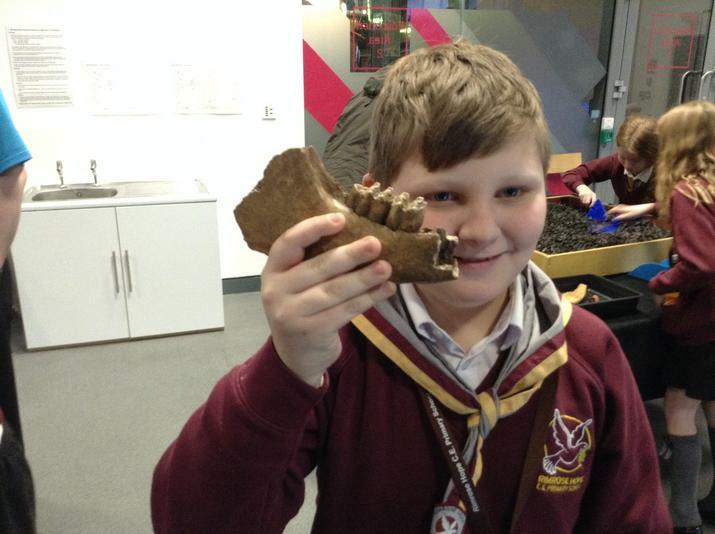 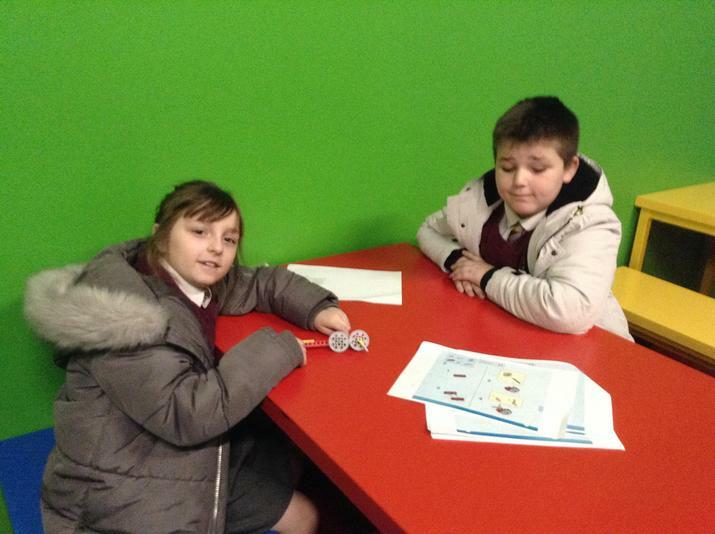 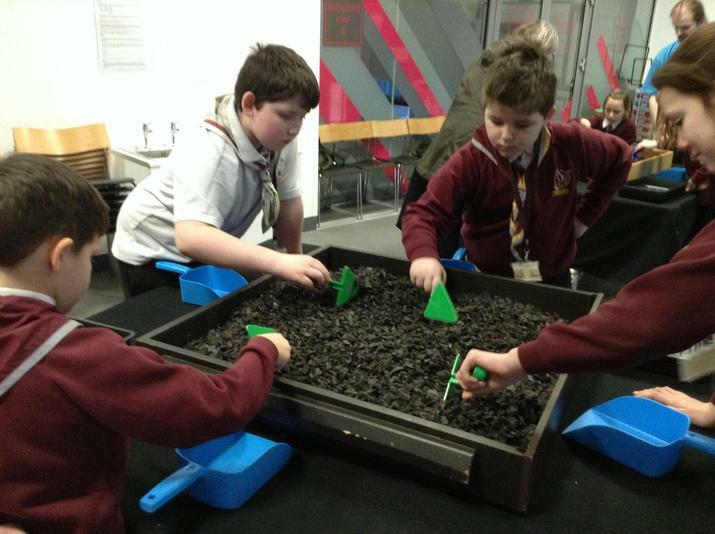 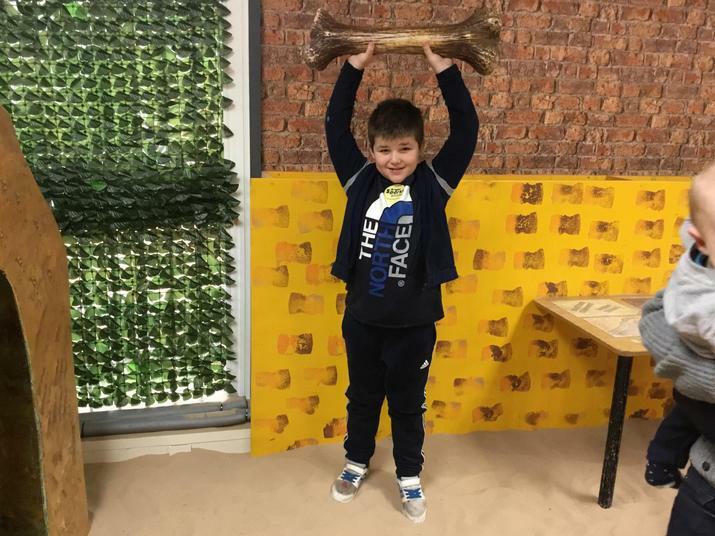 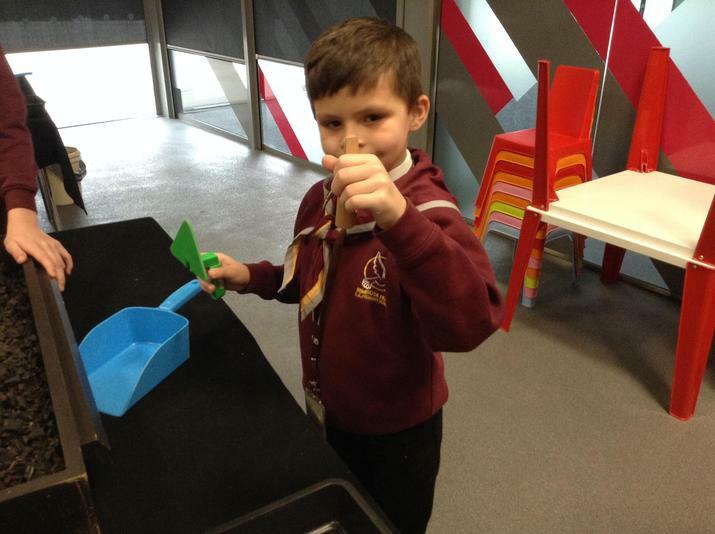 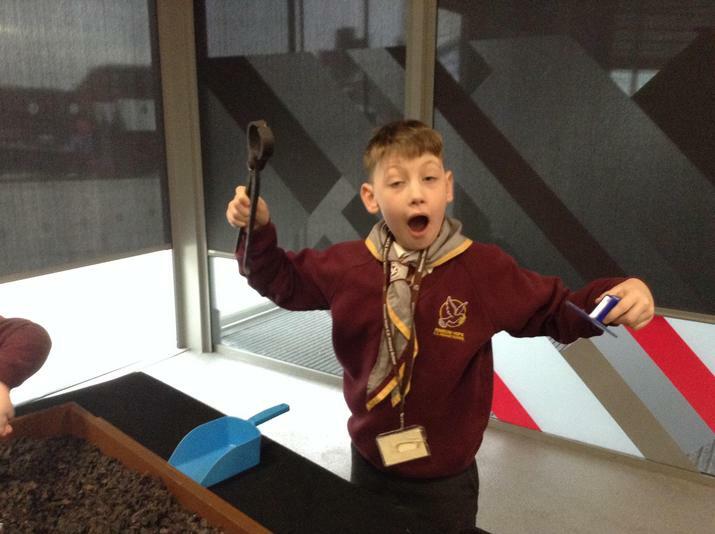 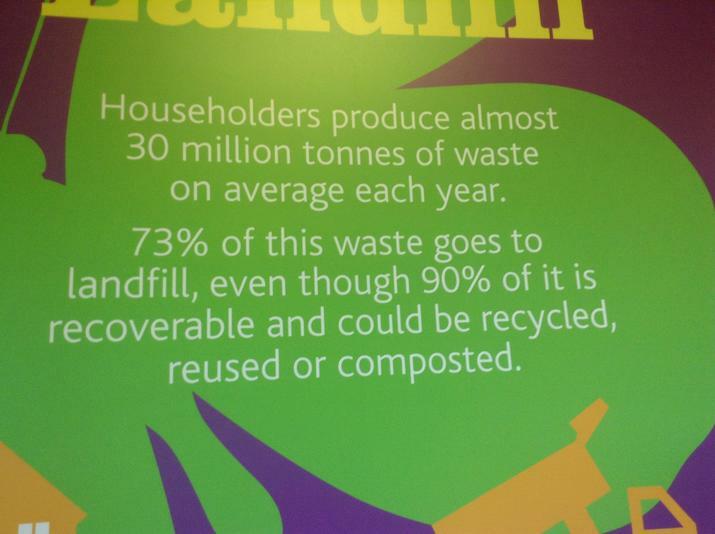 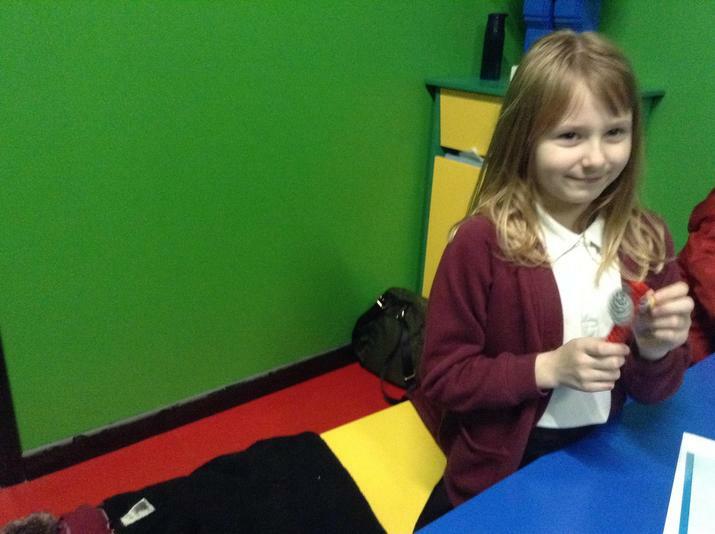 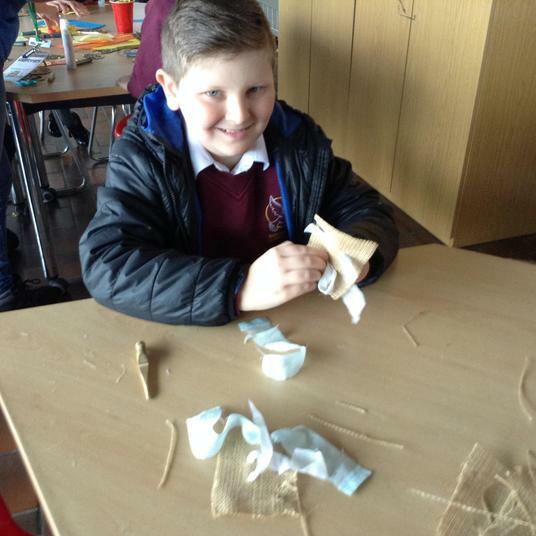 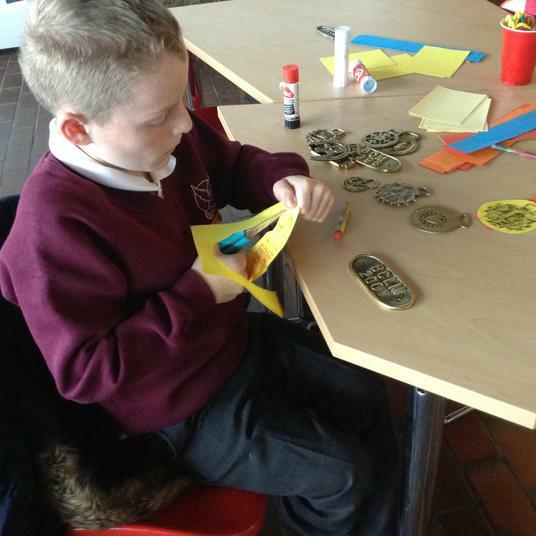 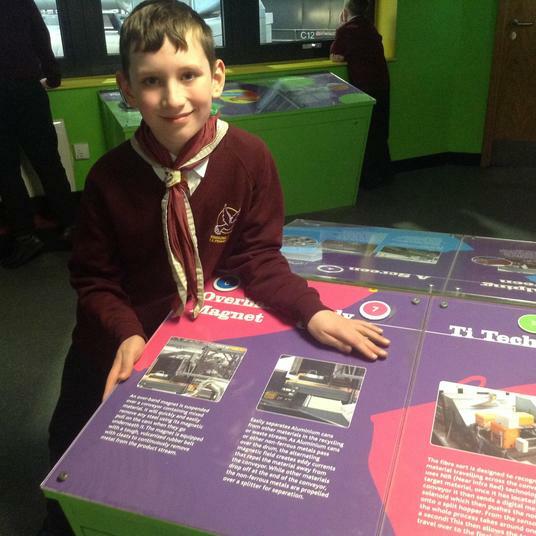 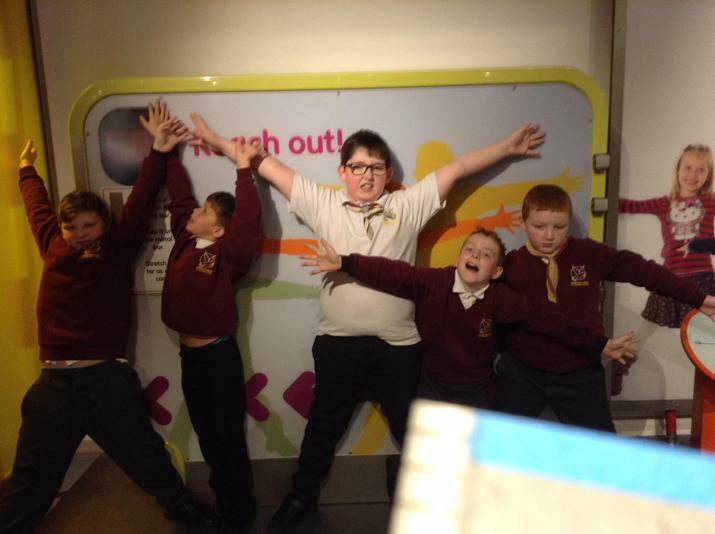 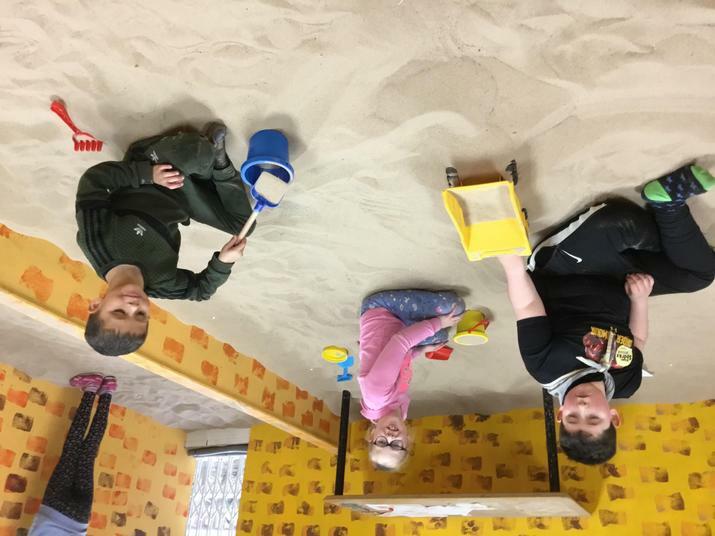 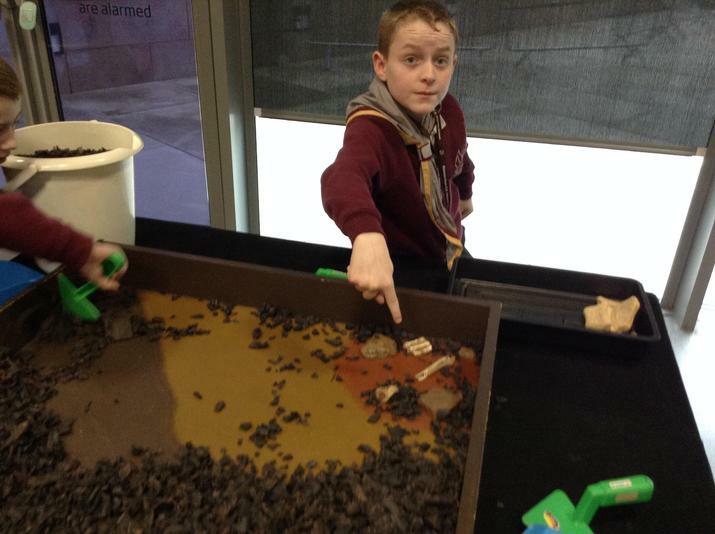 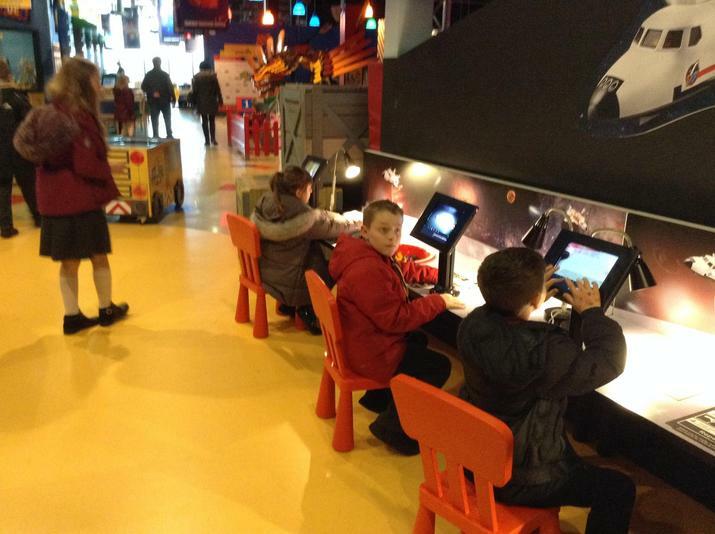 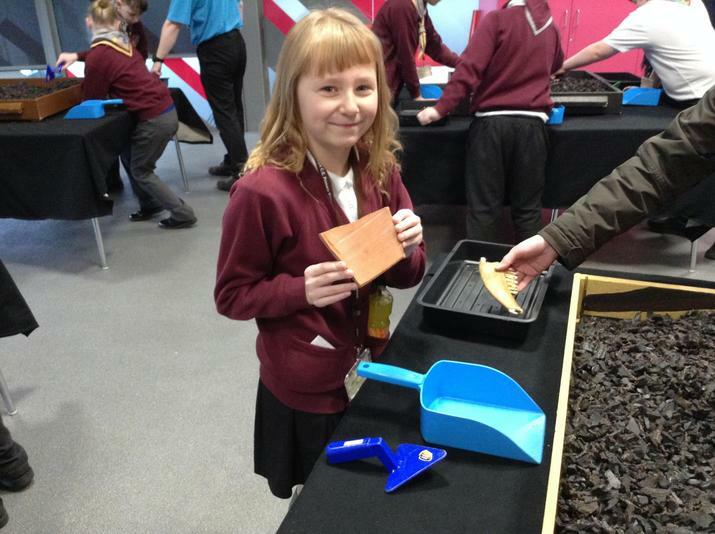 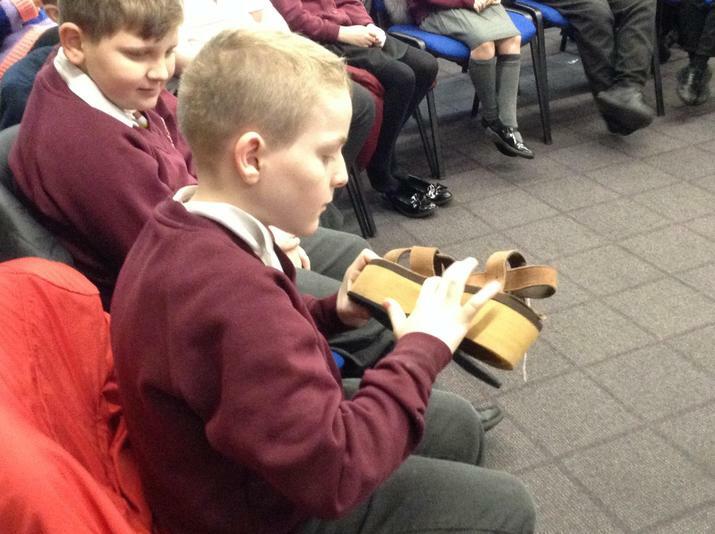 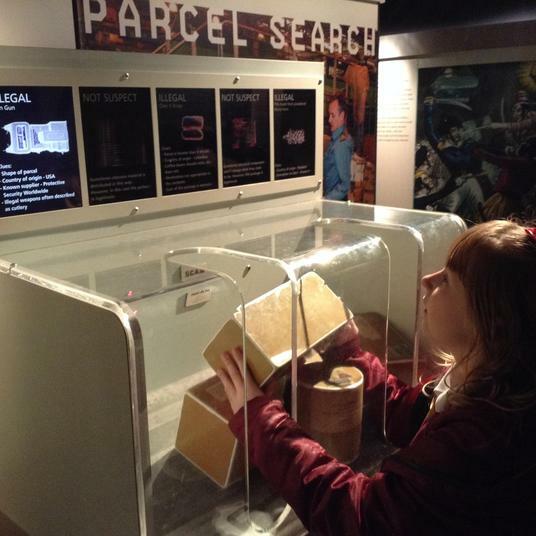 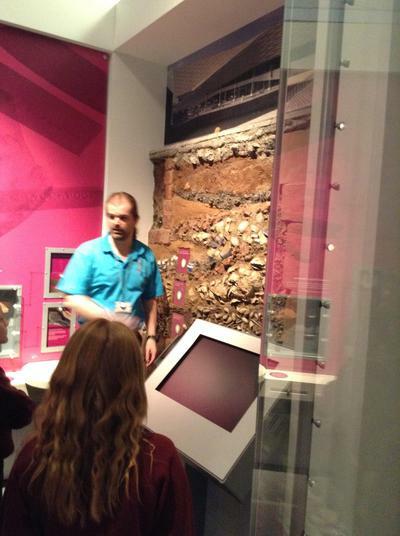 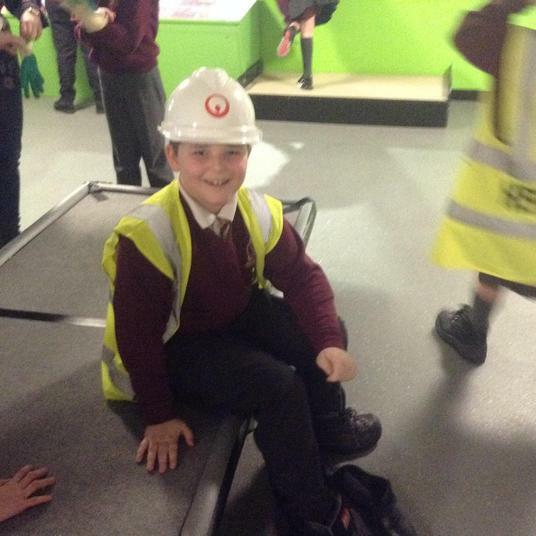 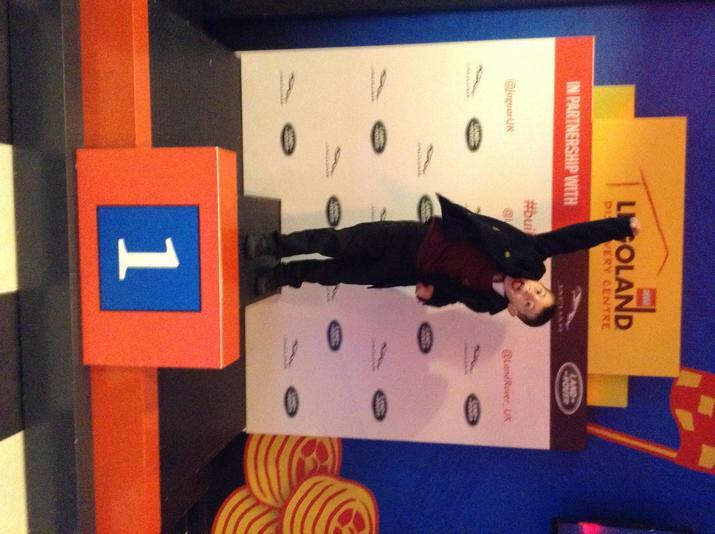 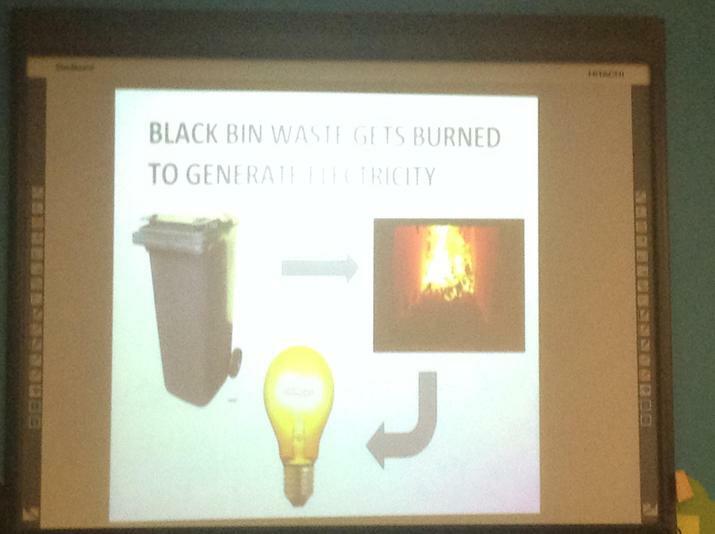 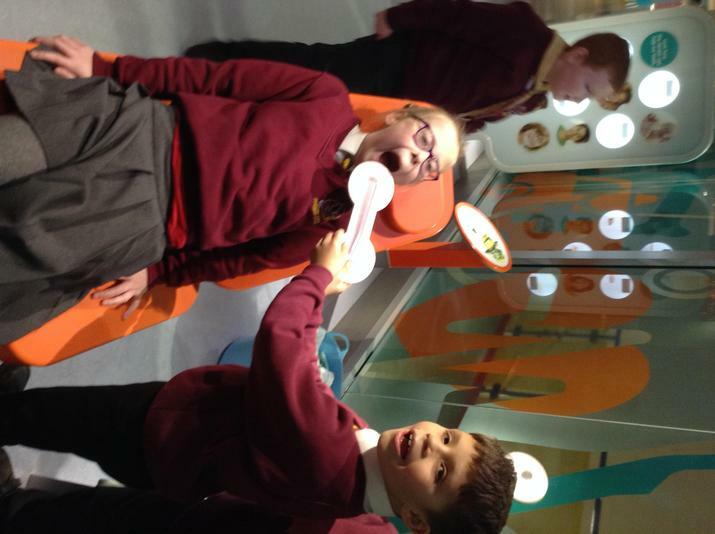 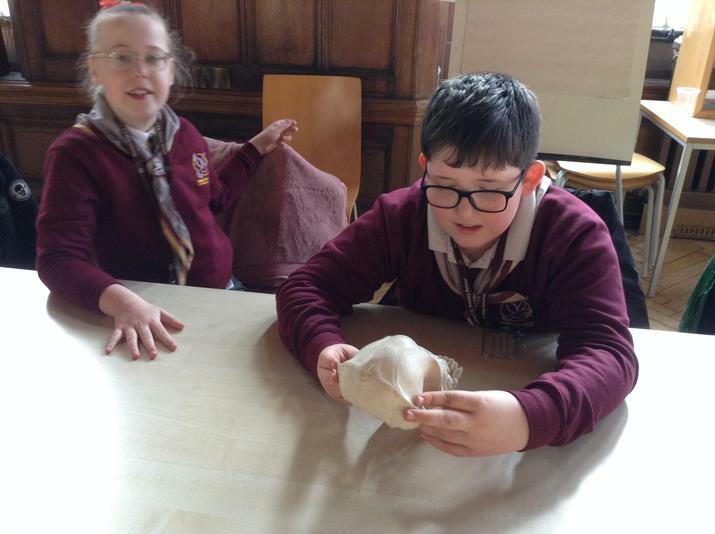 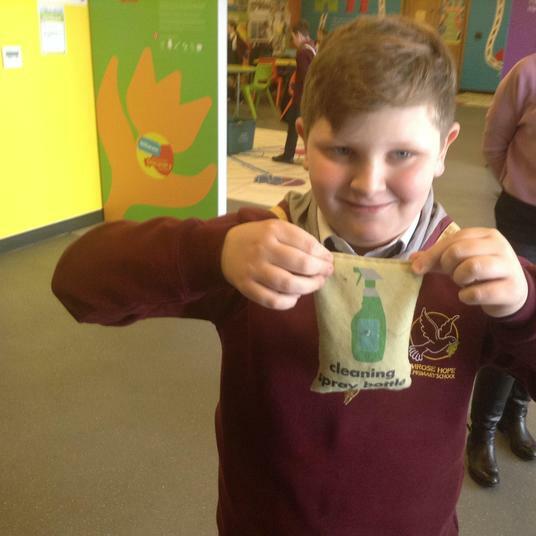 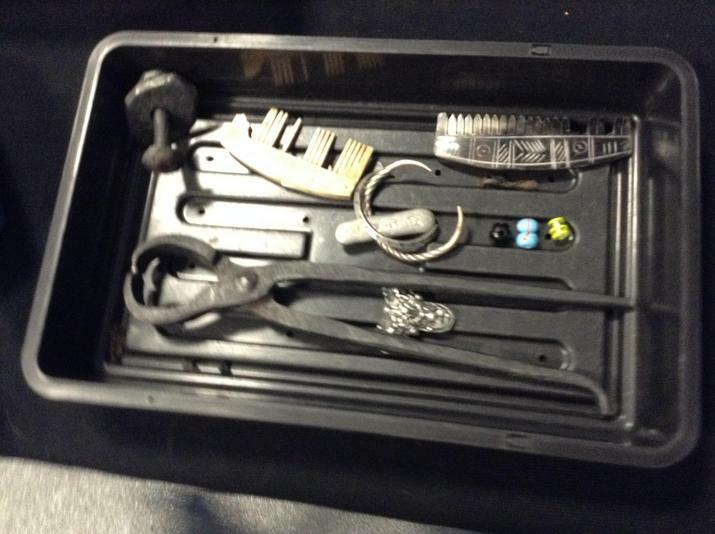 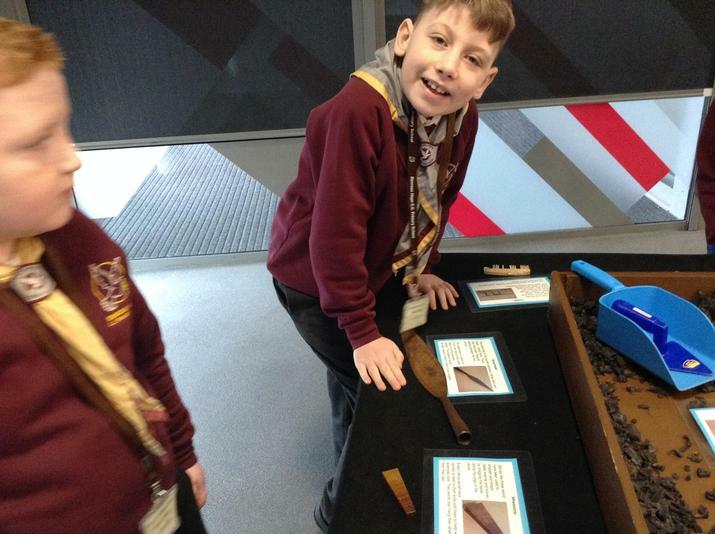 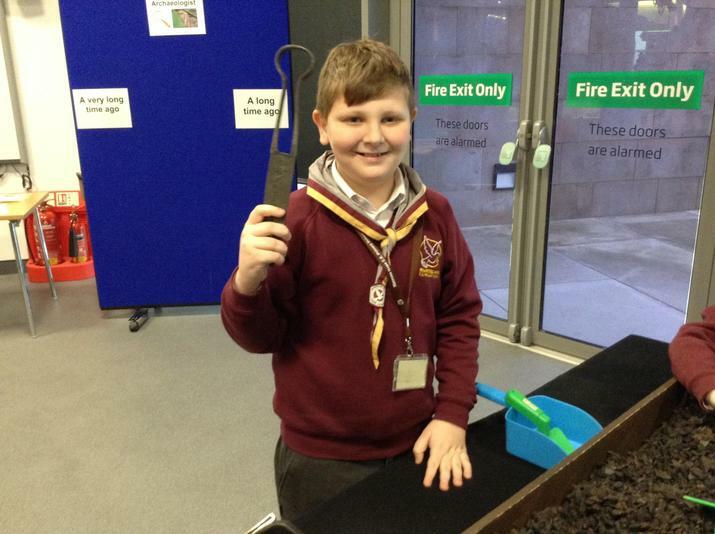 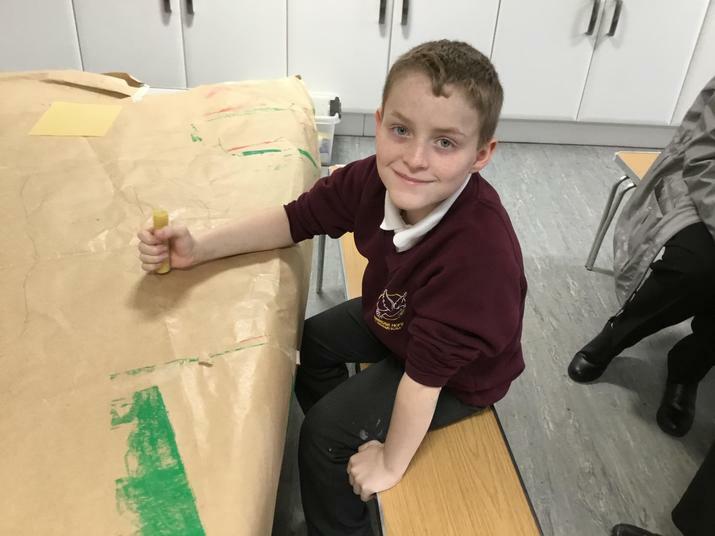 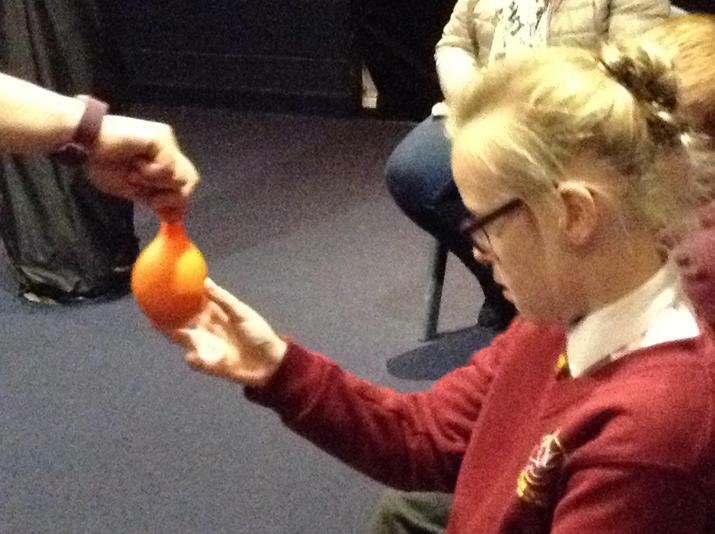 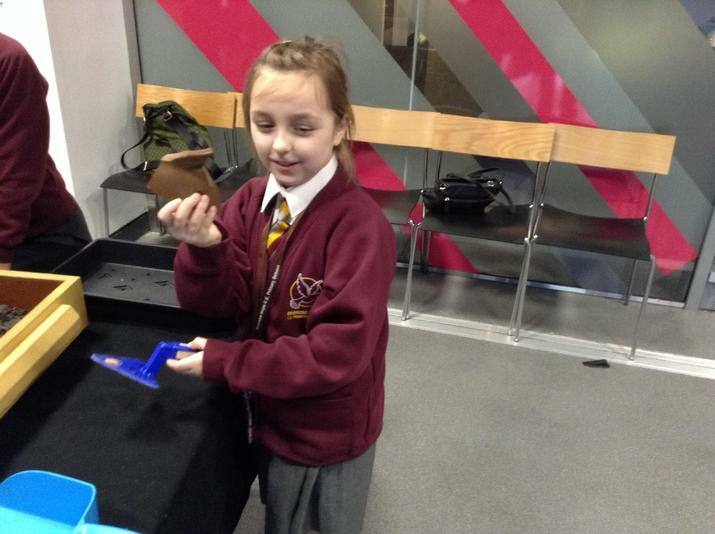 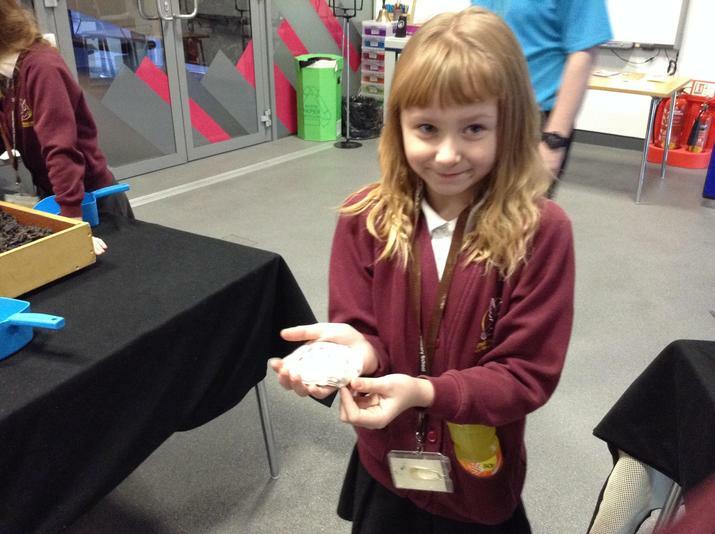 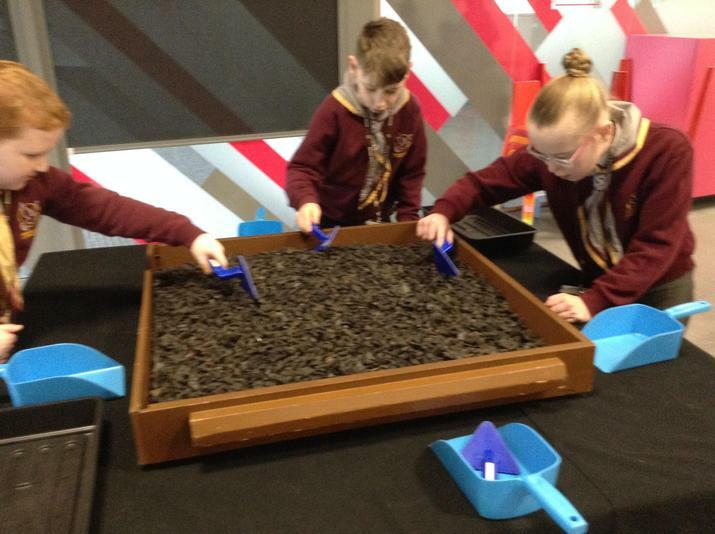 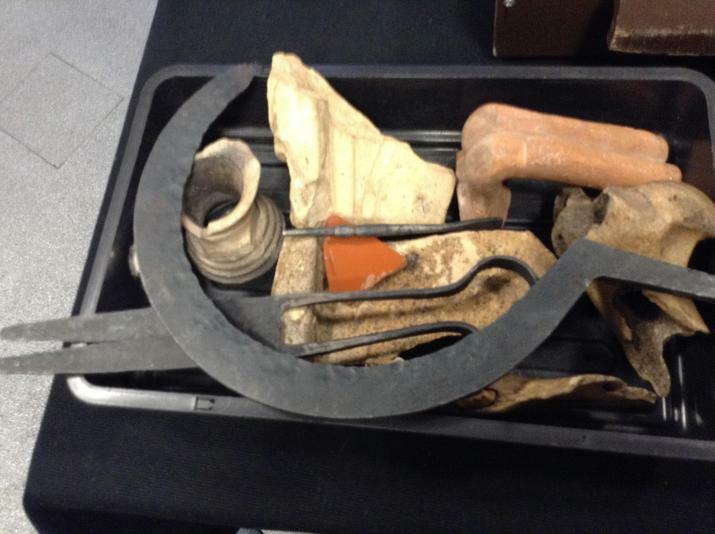 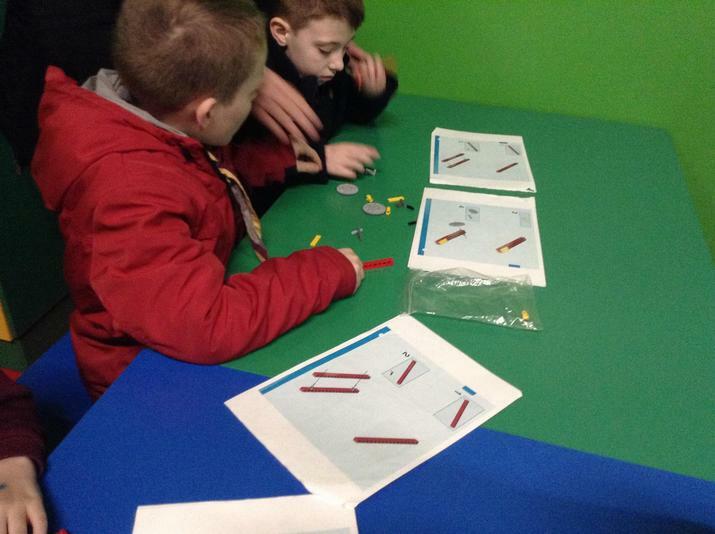 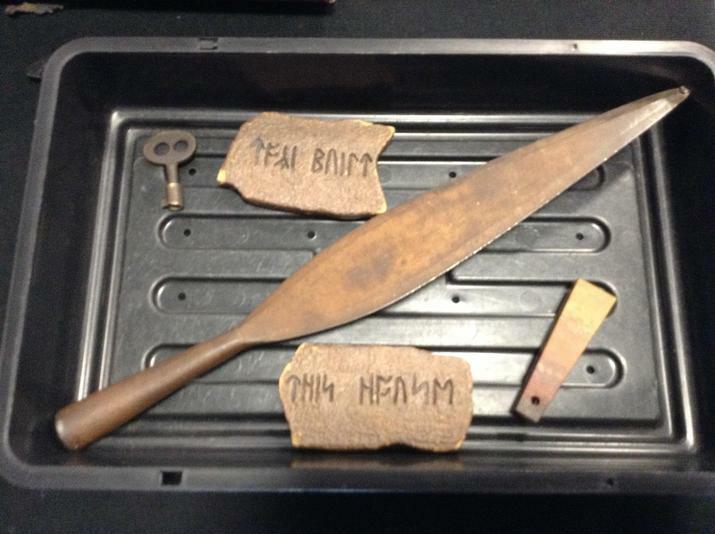 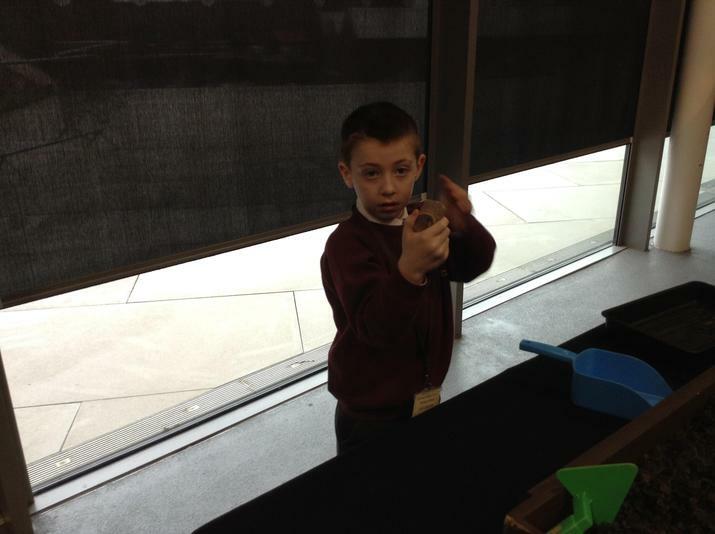 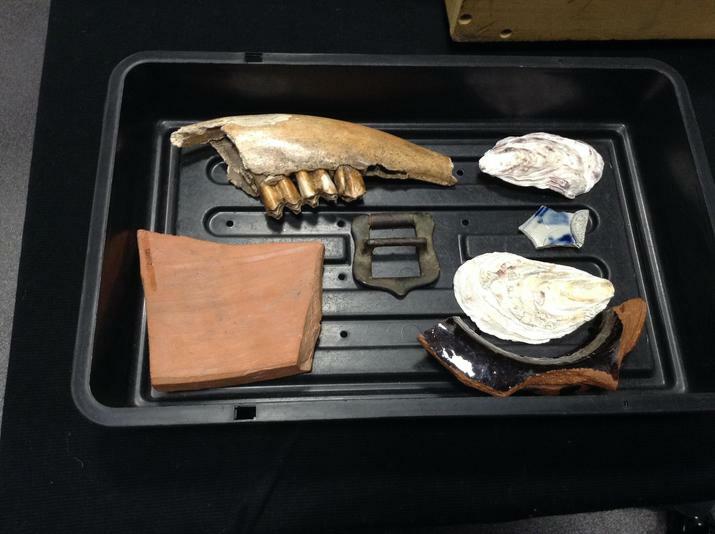 Let's be archaeologists at the Museum of Liverpool! 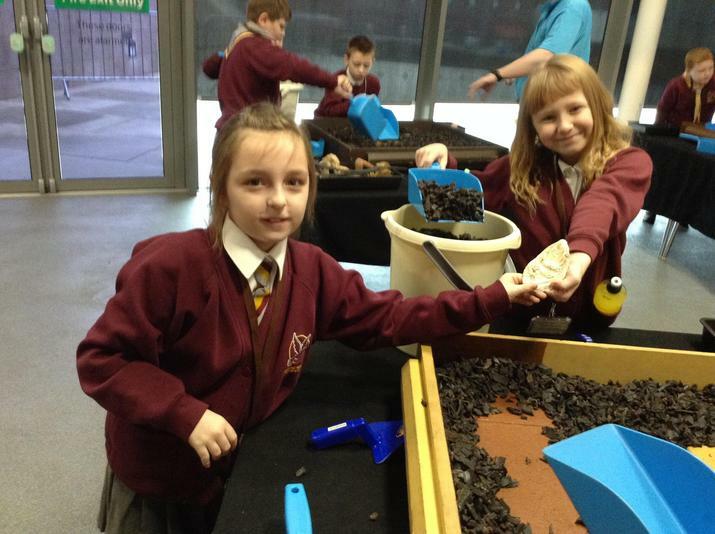 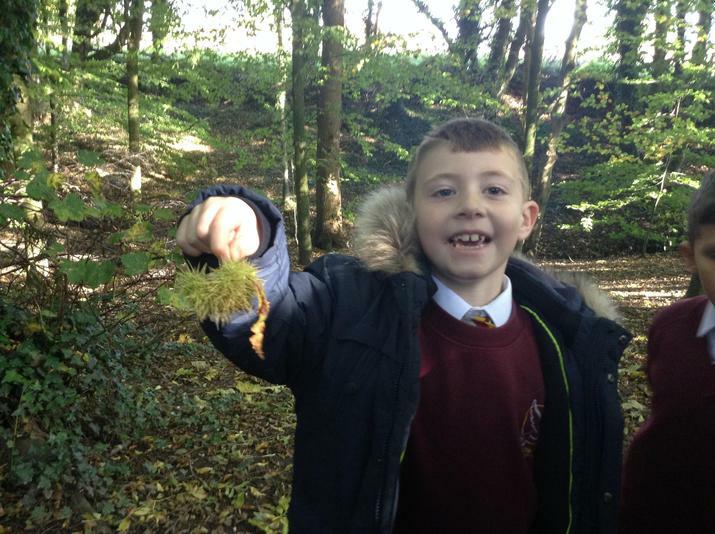 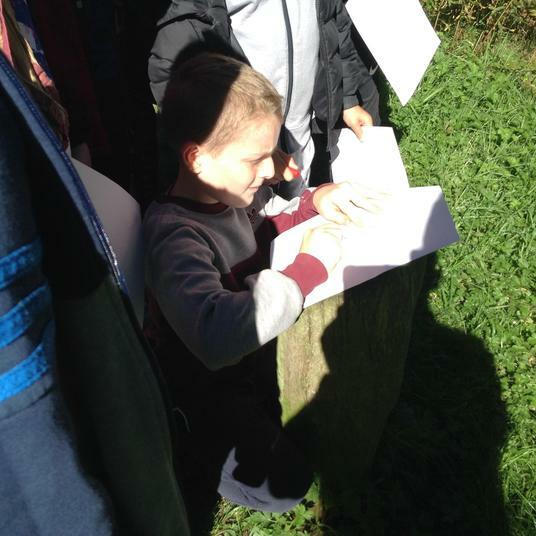 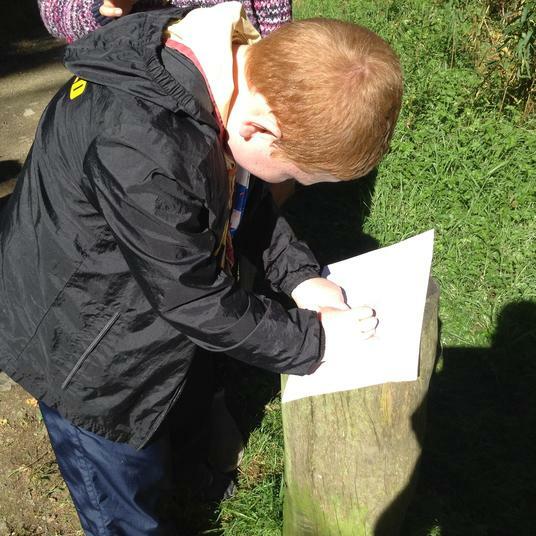 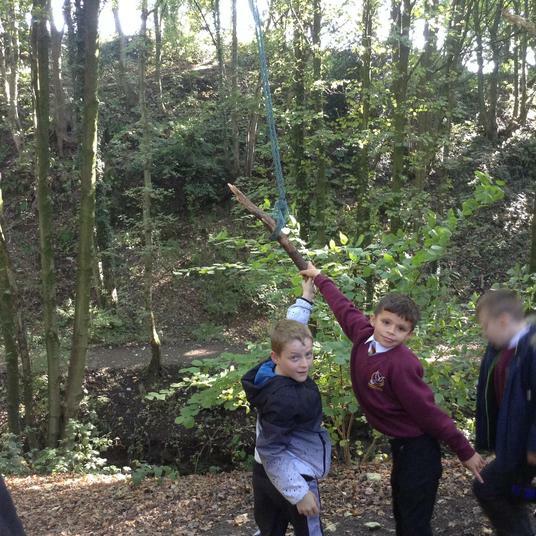 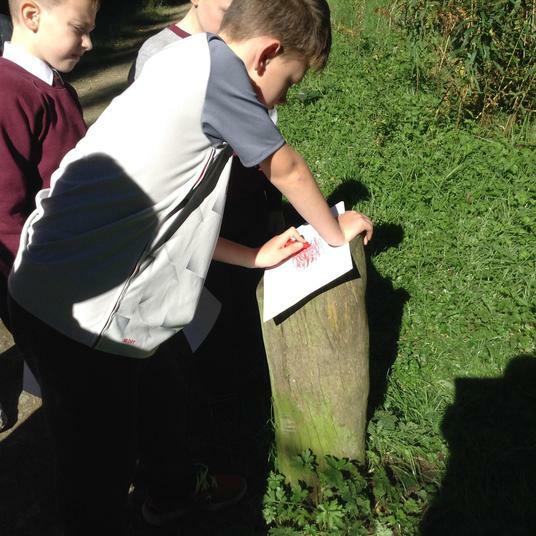 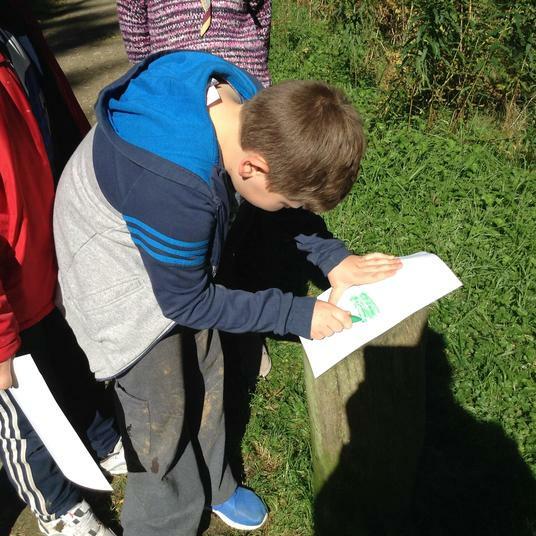 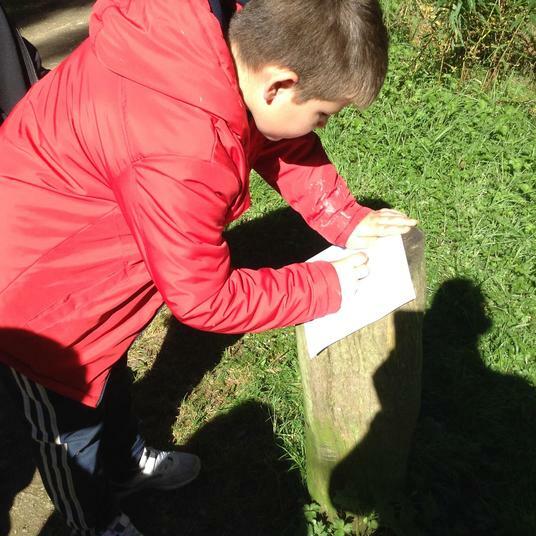 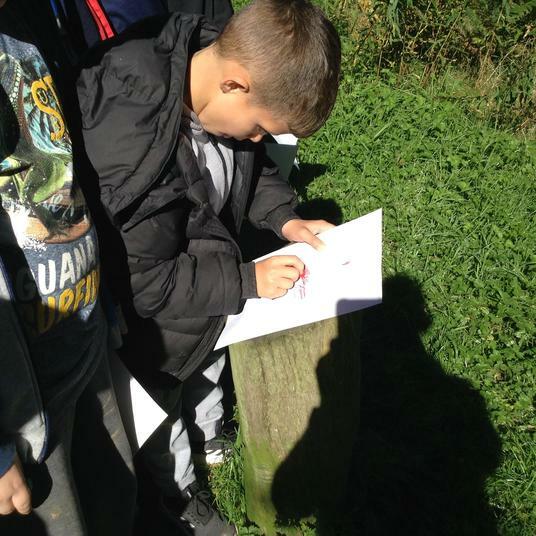 The children dug carefully for buried treasures from Roman, Viking, Tudor and 19th Century times and found some hidden gems. 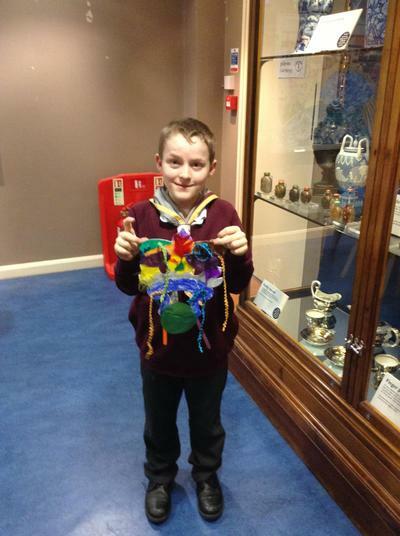 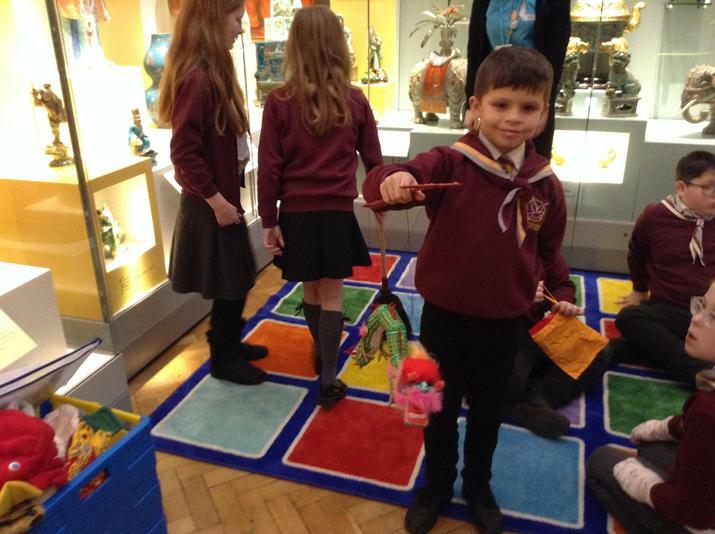 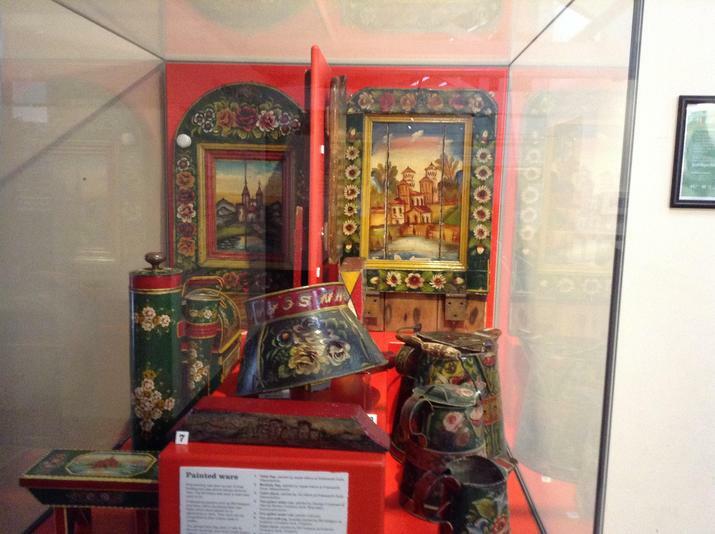 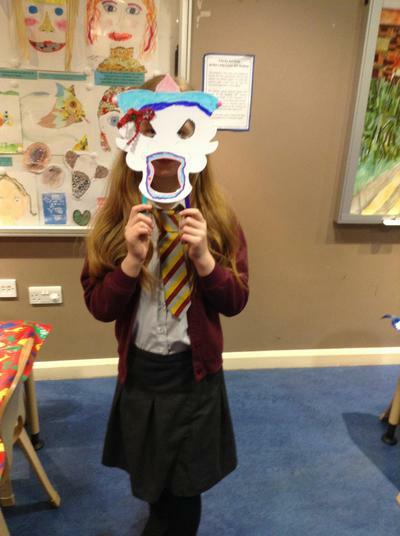 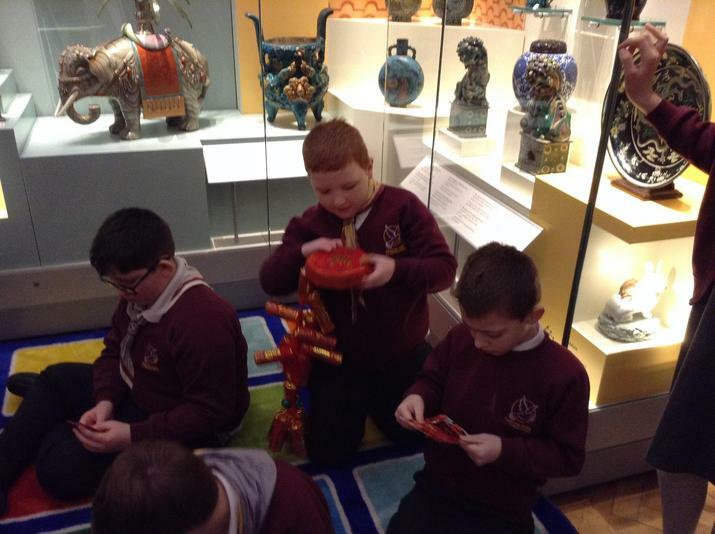 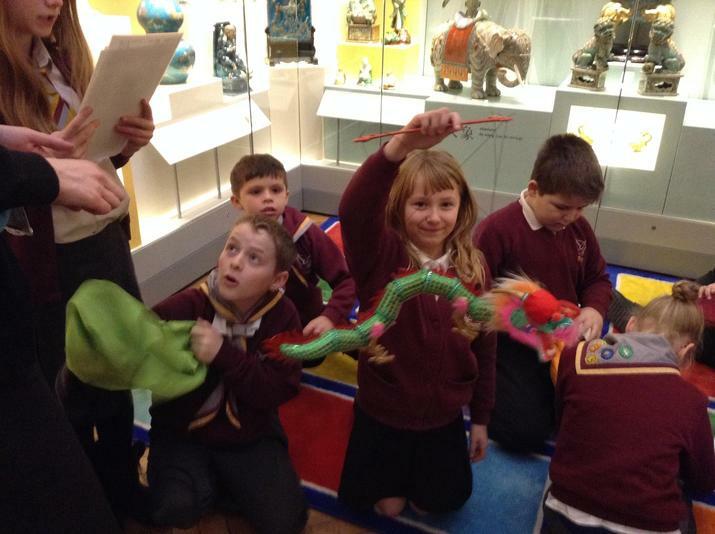 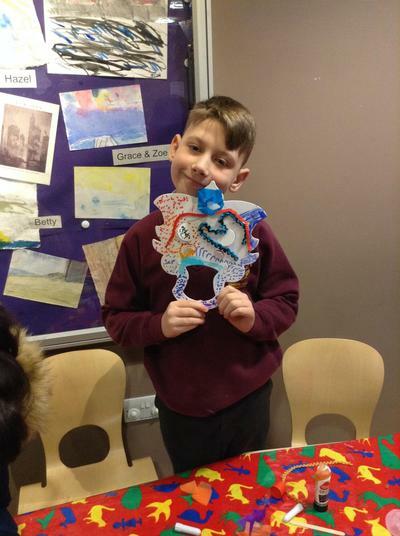 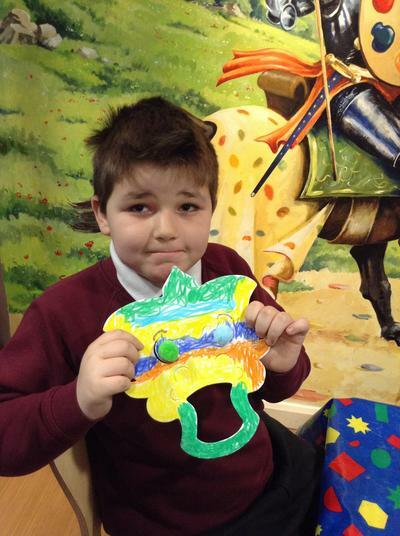 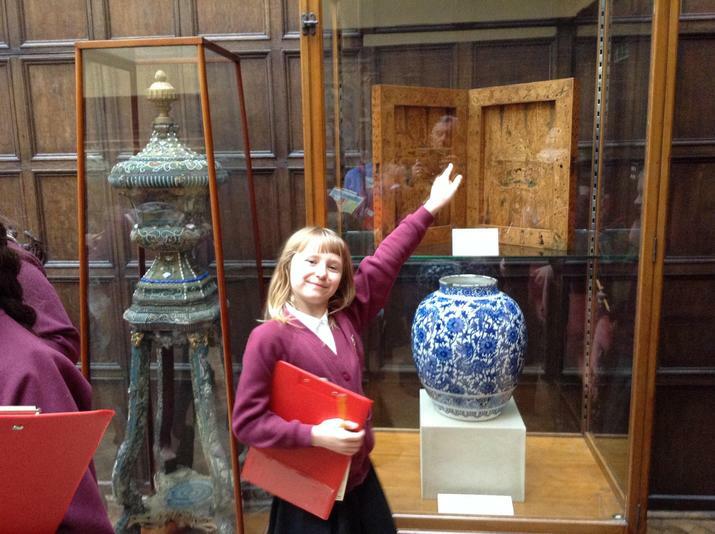 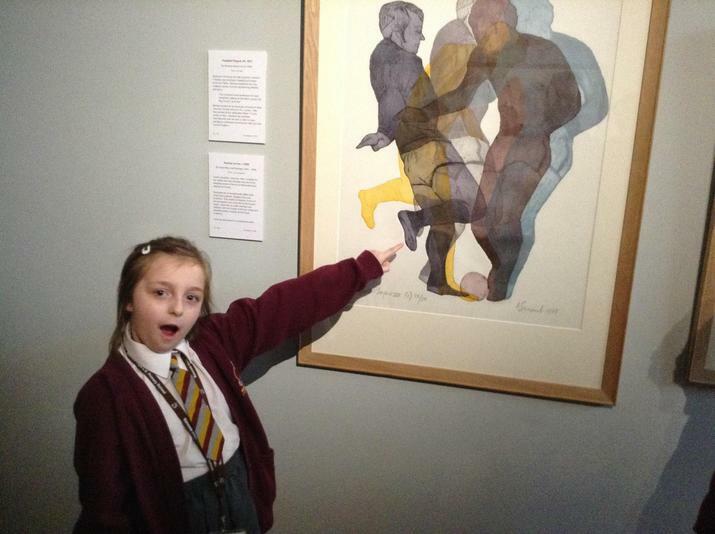 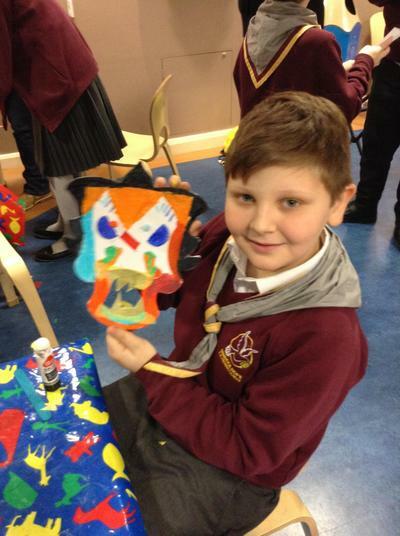 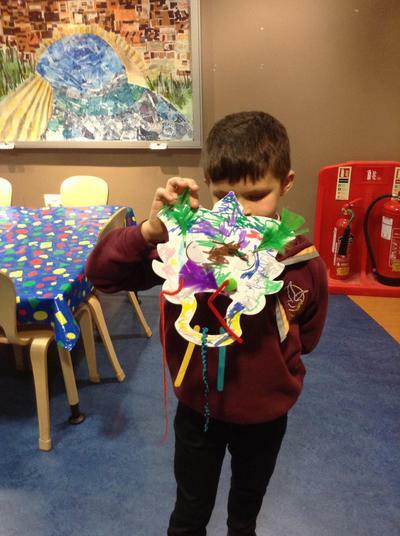 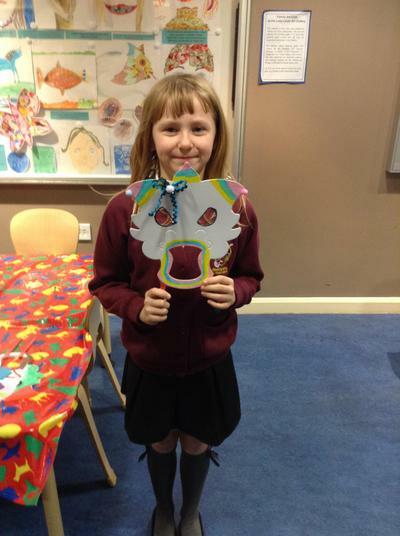 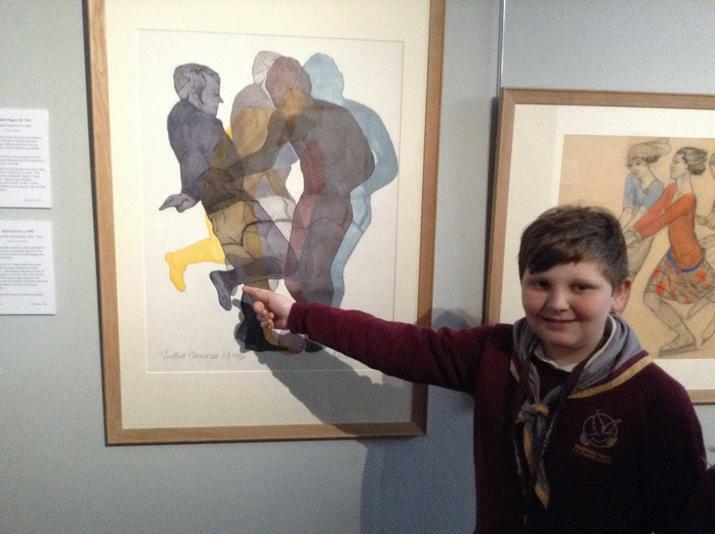 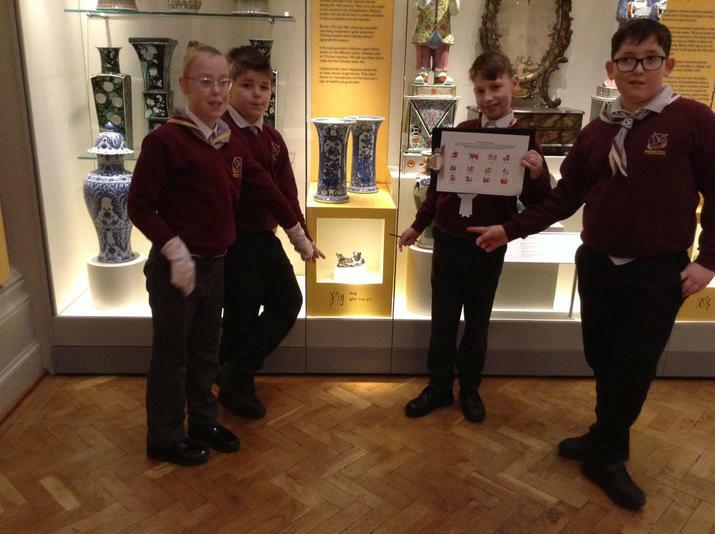 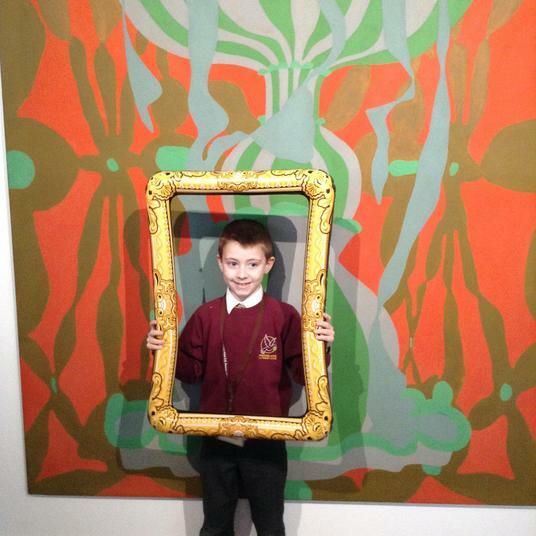 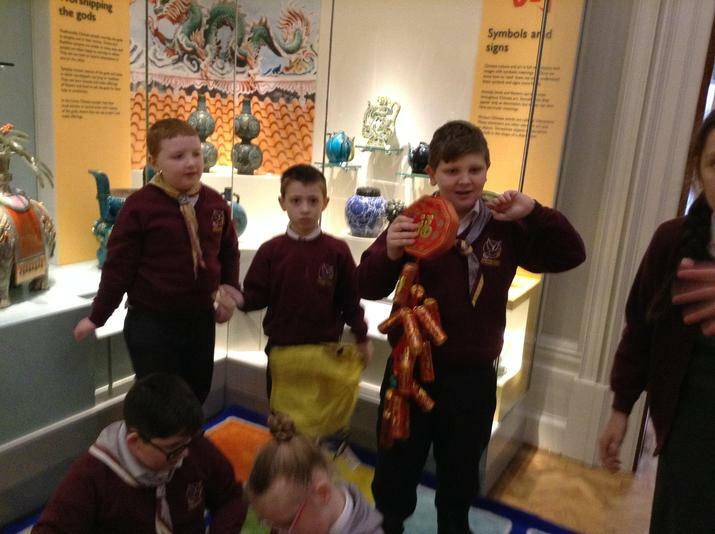 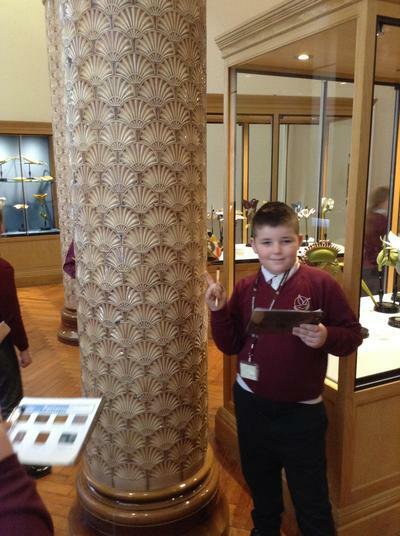 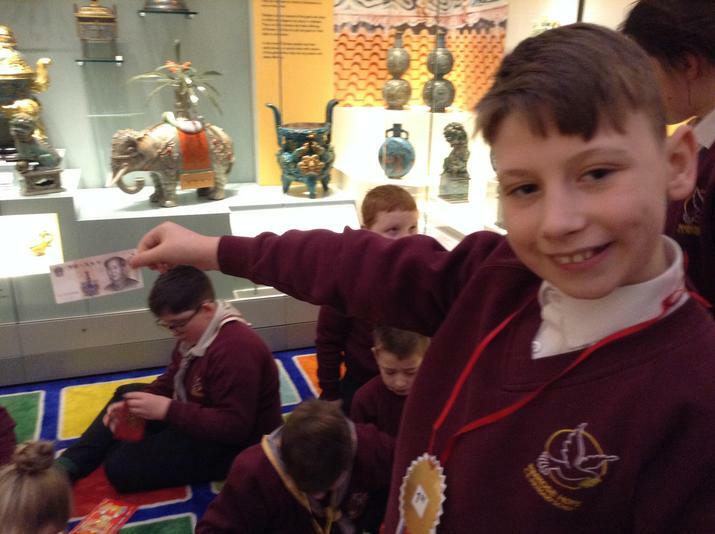 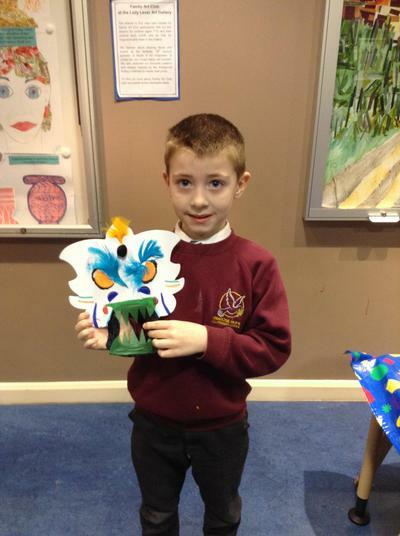 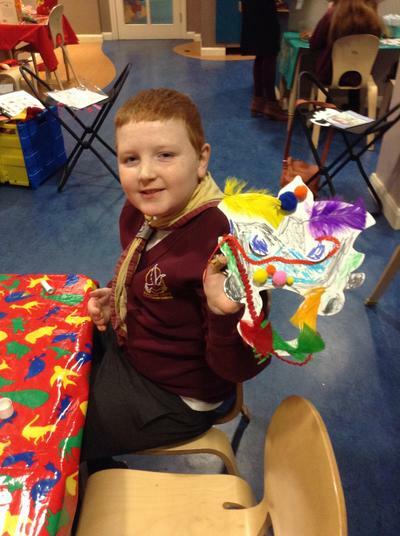 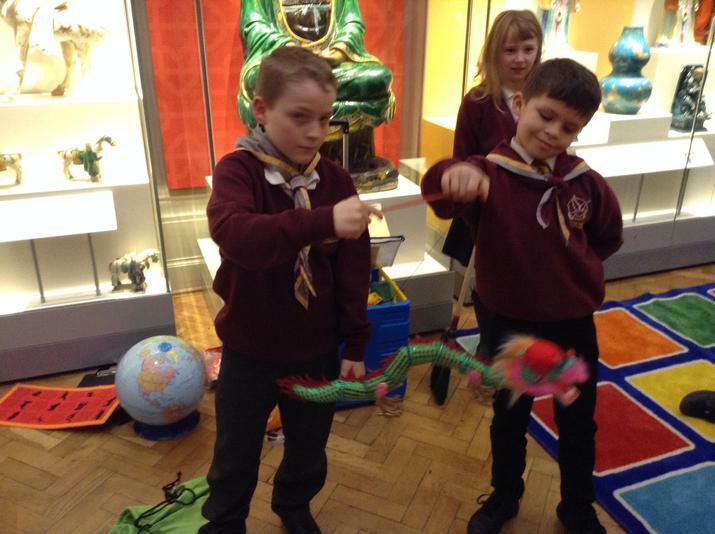 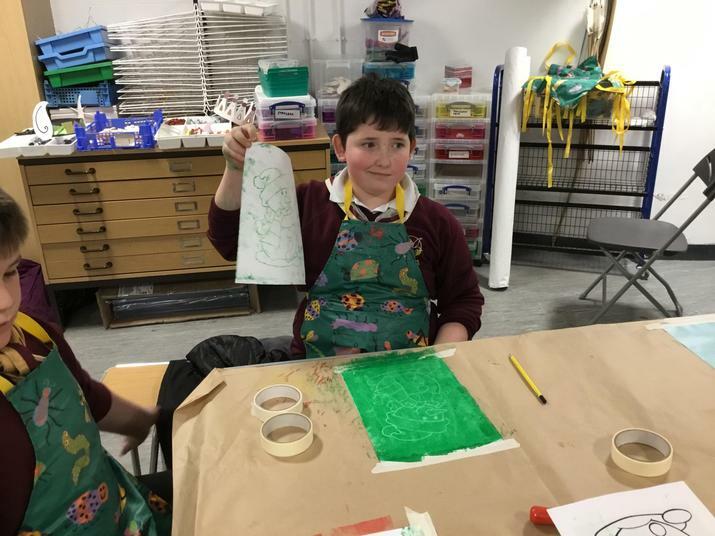 The children enjoyed the gallery to learn about the Chinese New Year and followed a trail to find pieces of art work using clues. 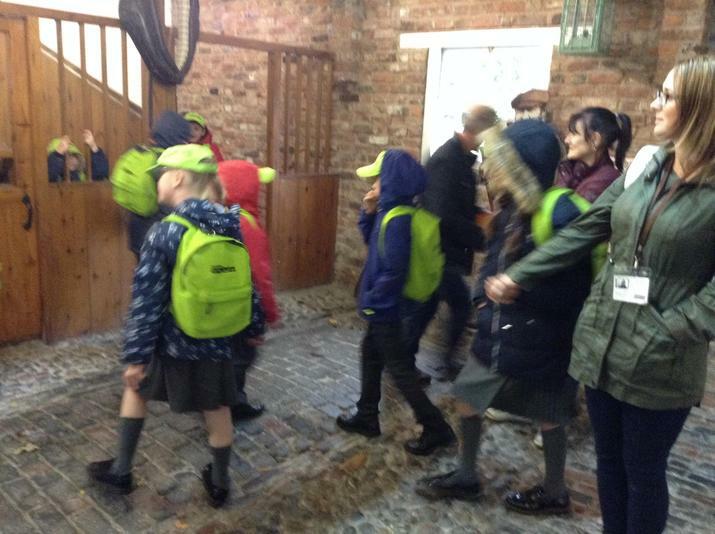 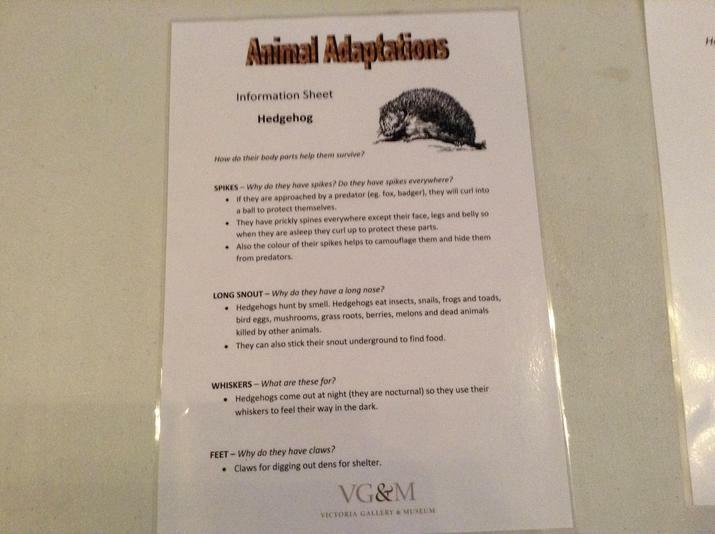 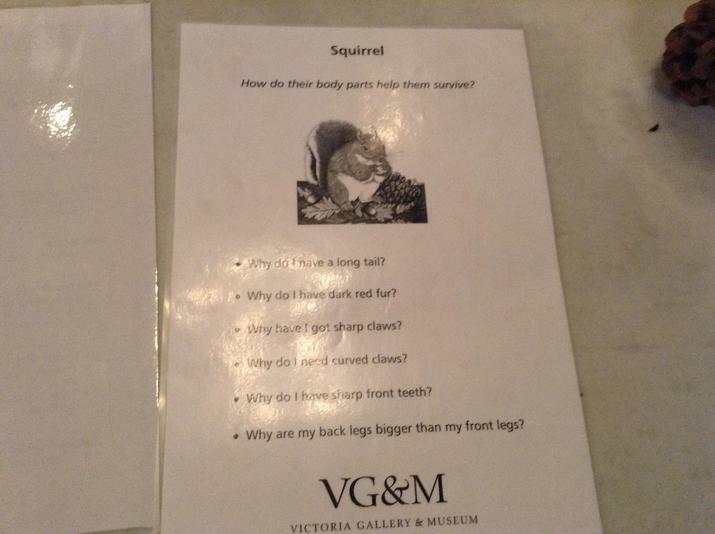 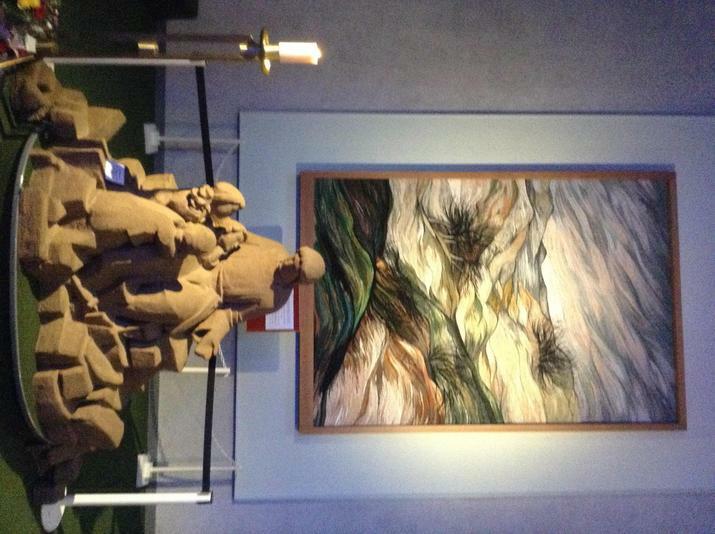 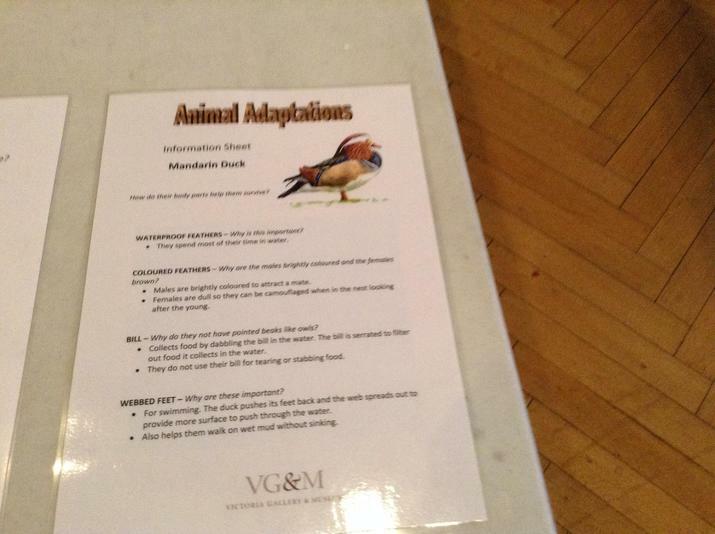 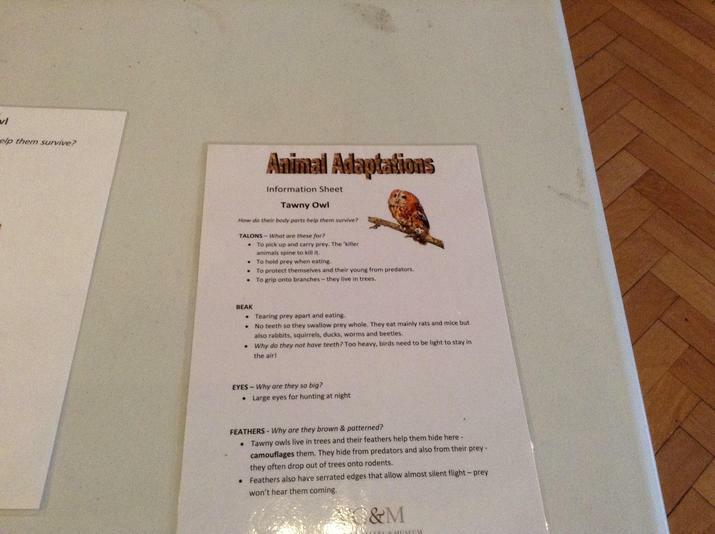 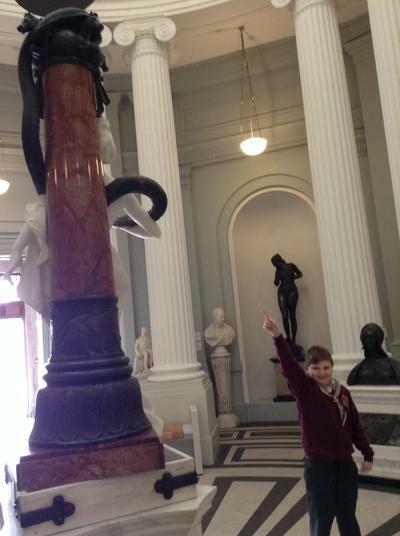 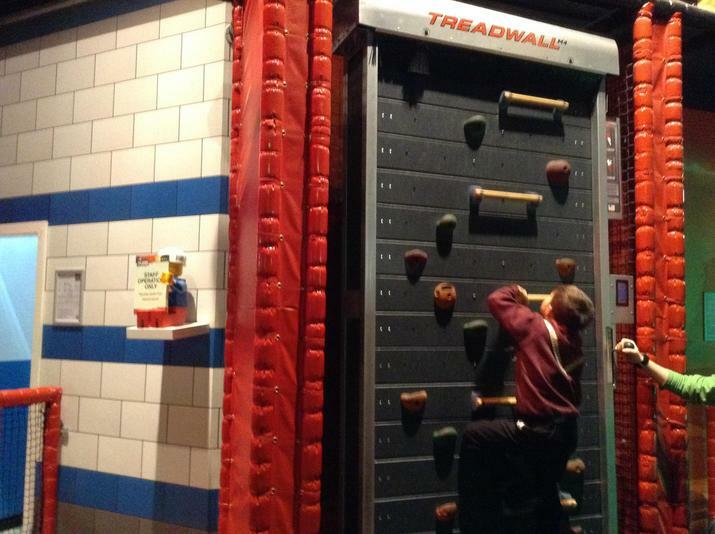 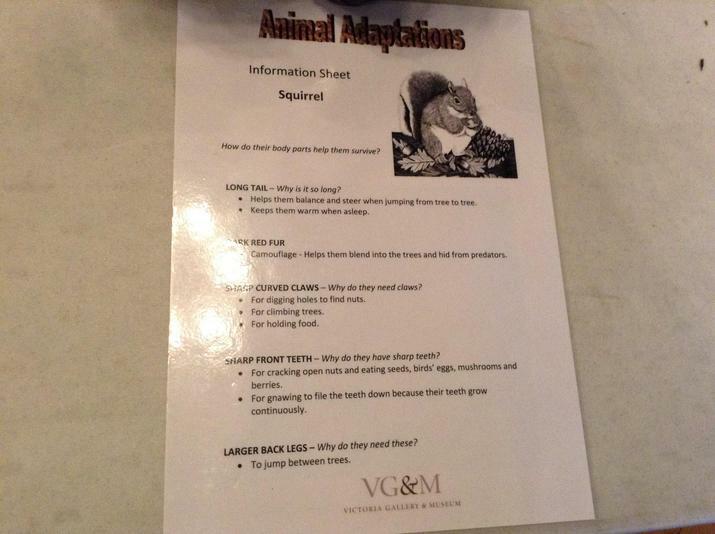 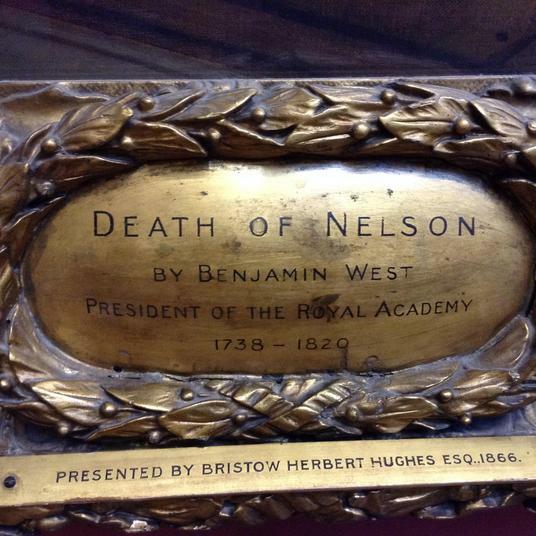 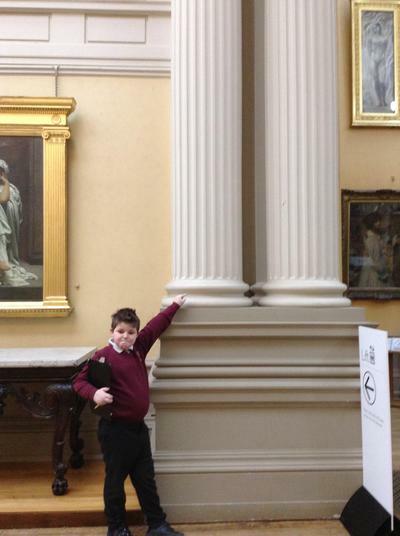 The children learned about animal adaptations and then followed trails around this gem of a Gallery and Museum. 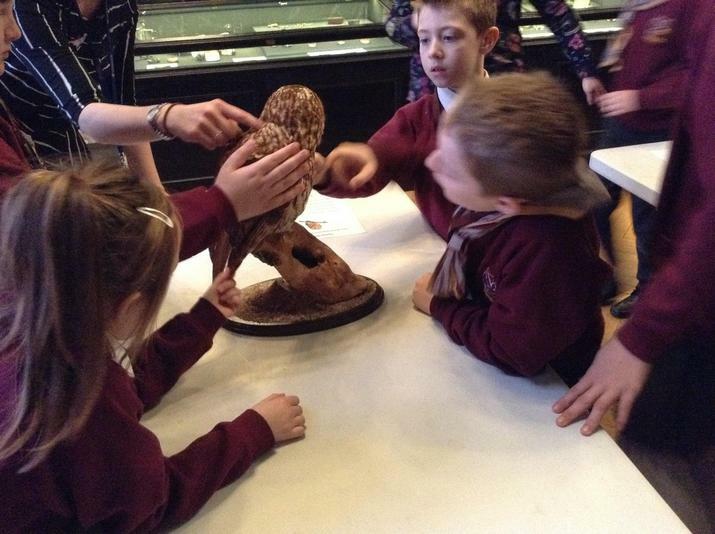 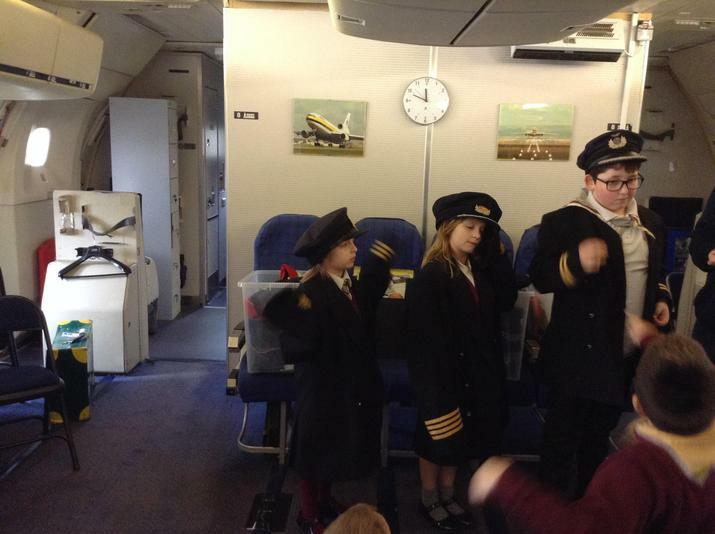 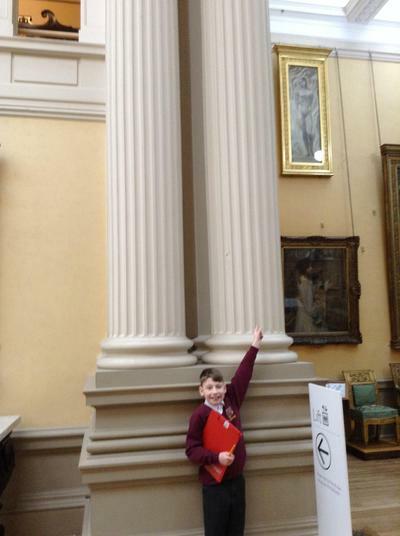 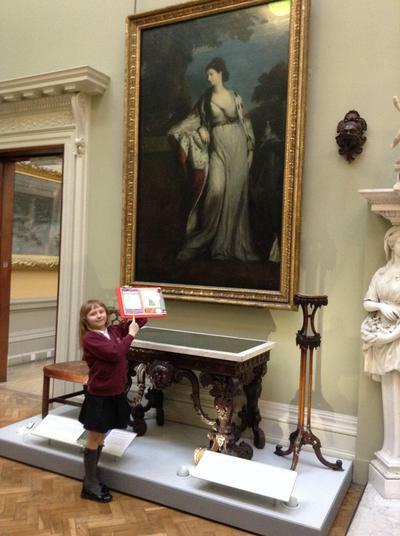 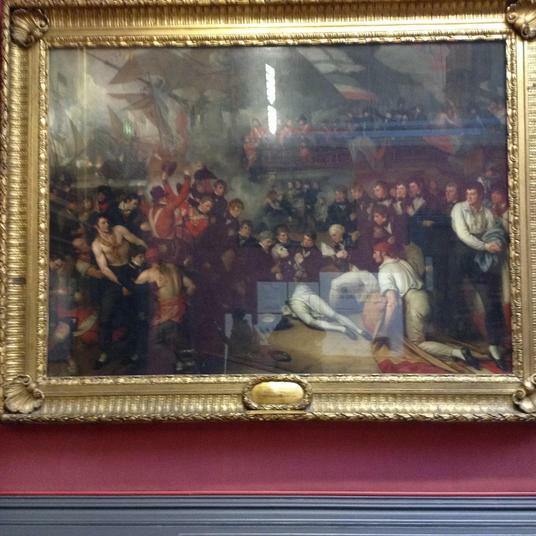 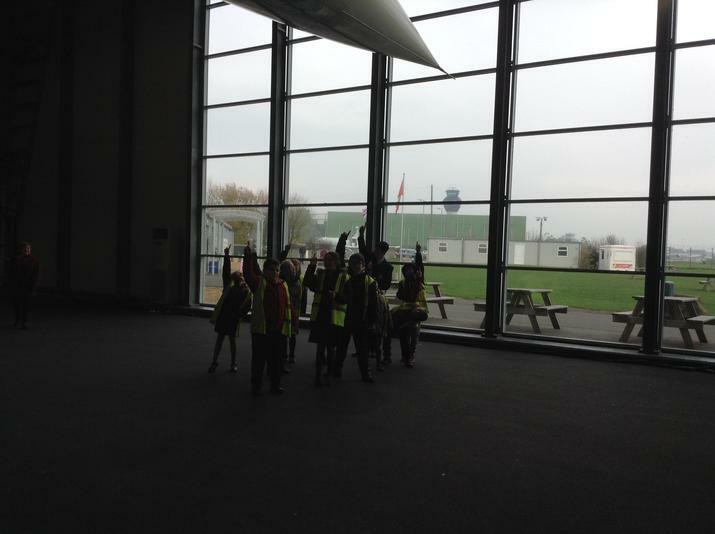 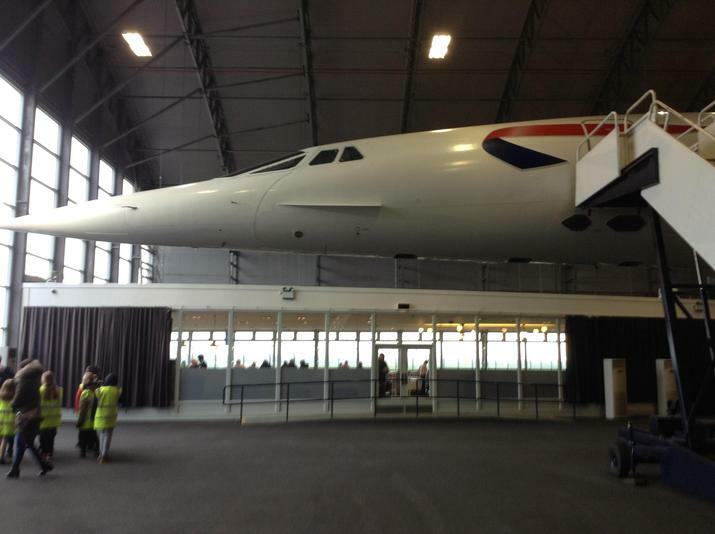 The children were so engaged in their learning that they have been invited back to Take Over a Museum Day in November!! 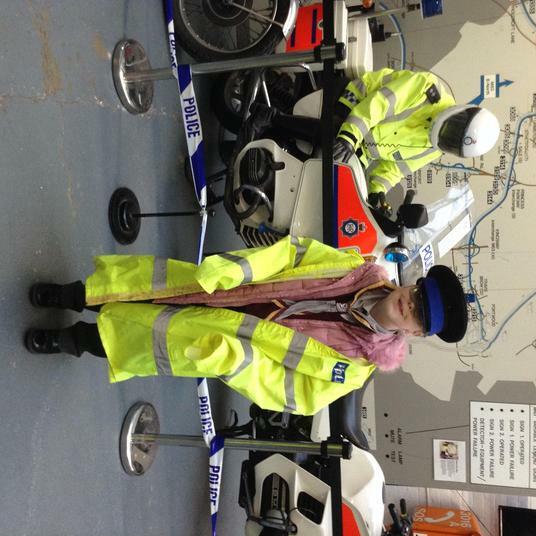 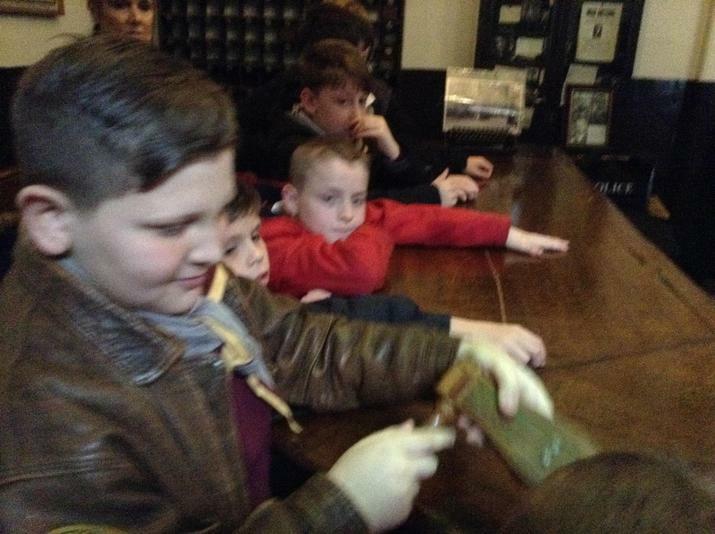 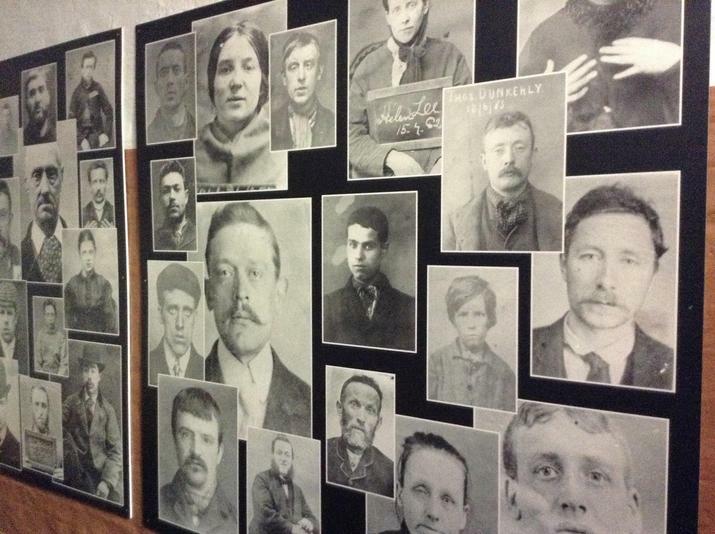 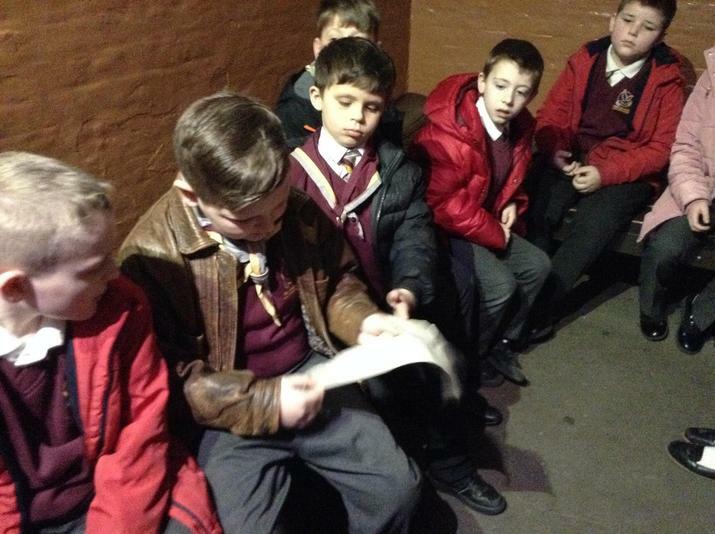 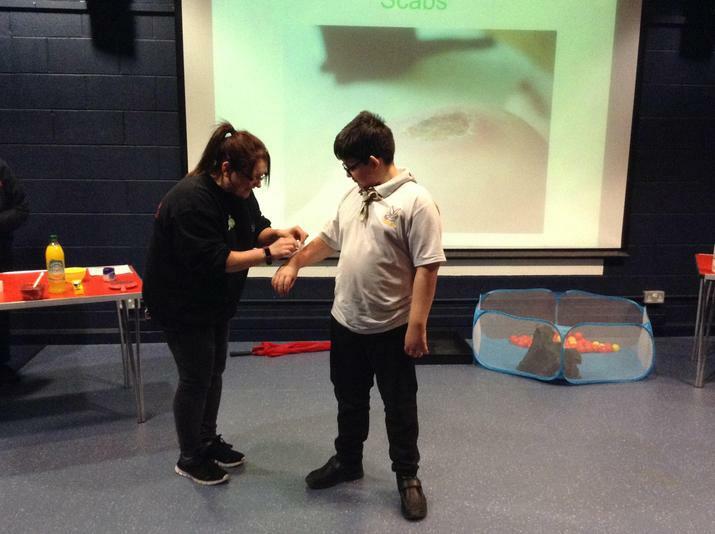 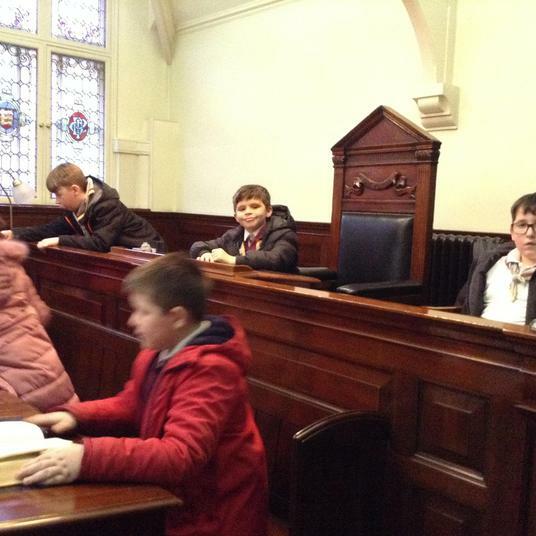 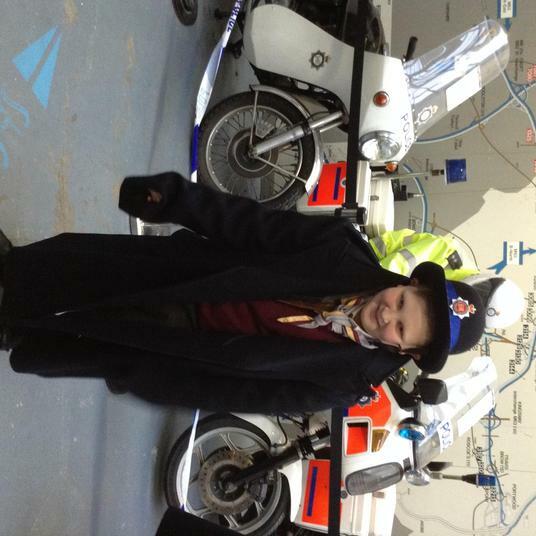 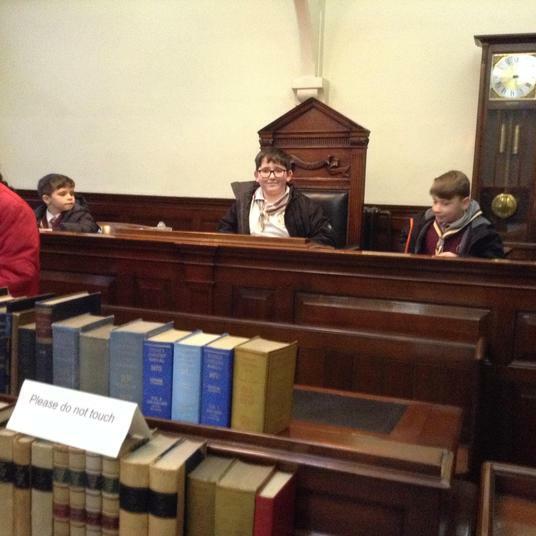 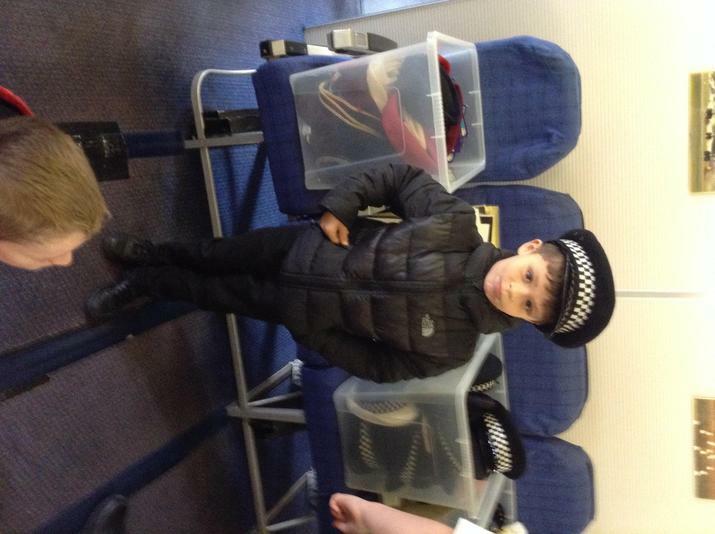 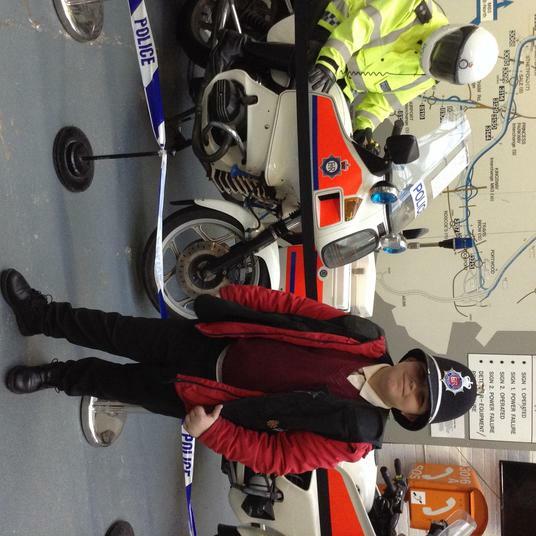 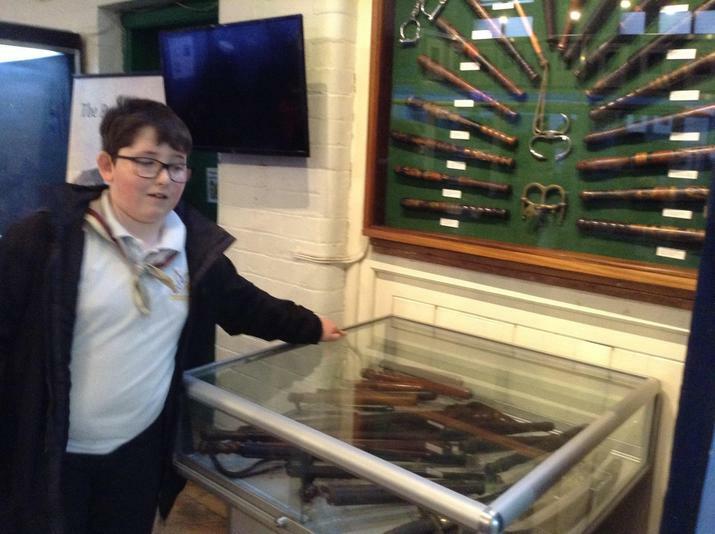 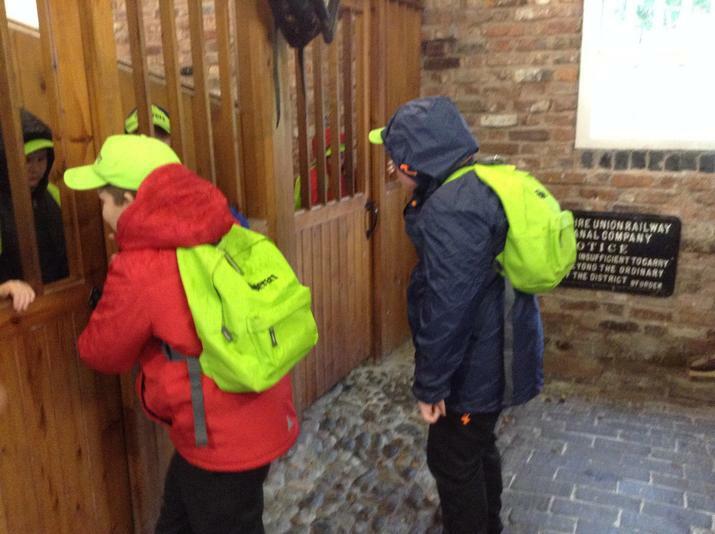 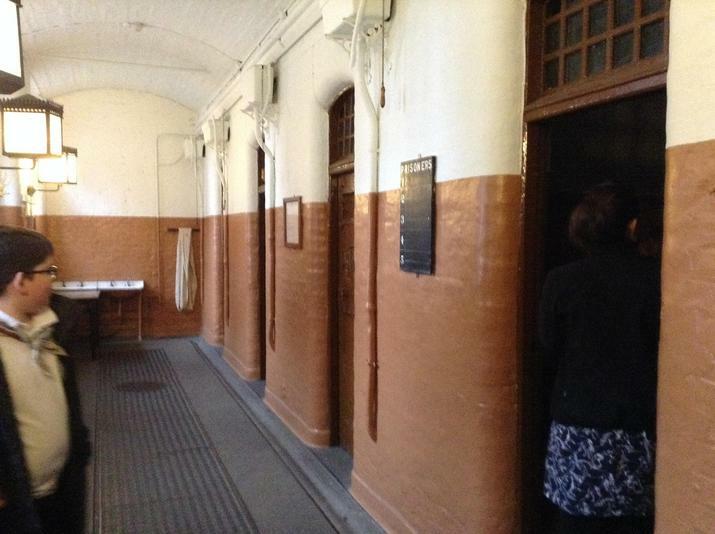 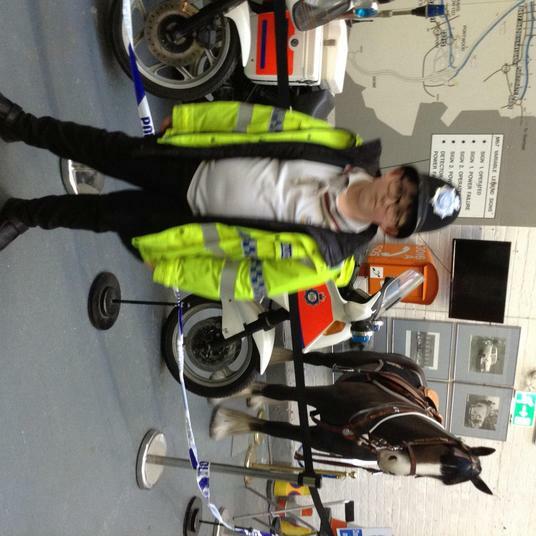 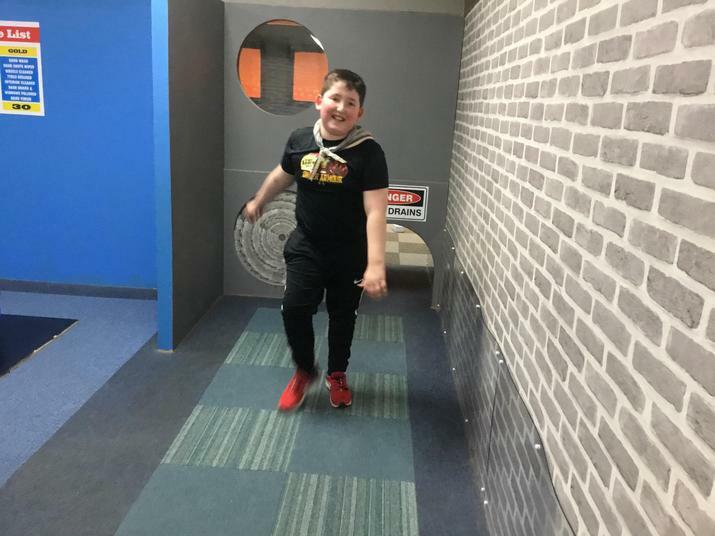 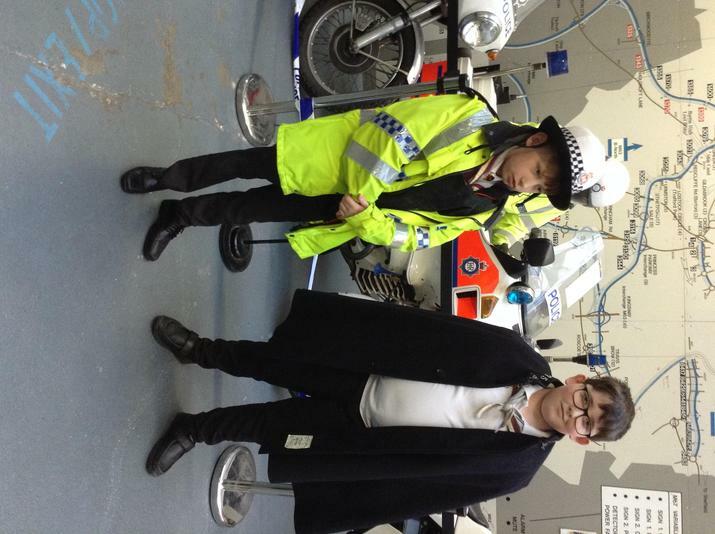 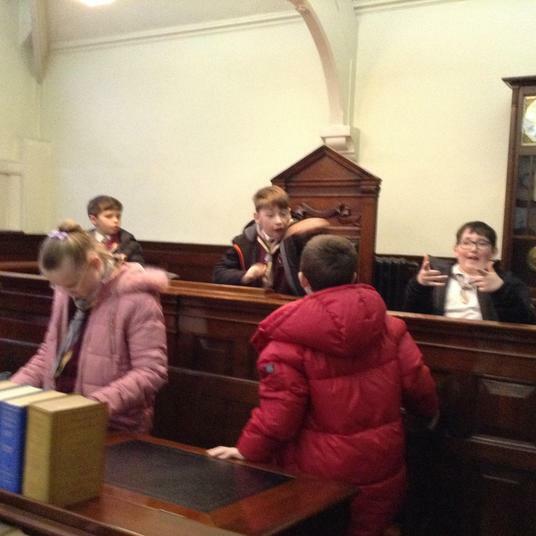 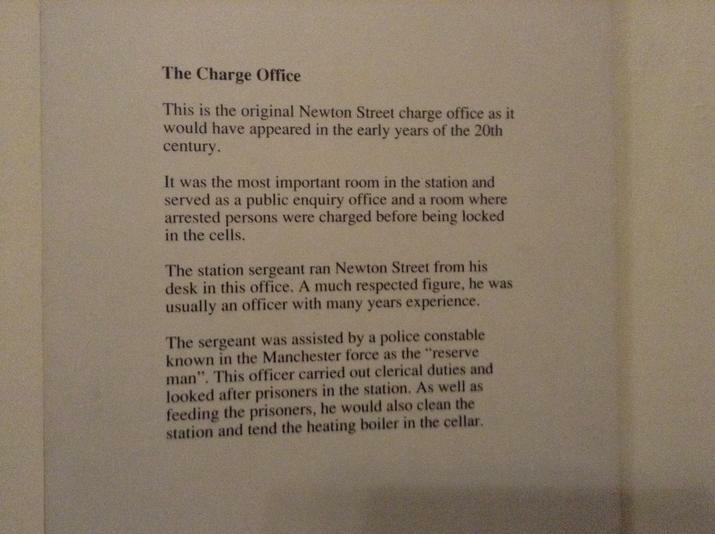 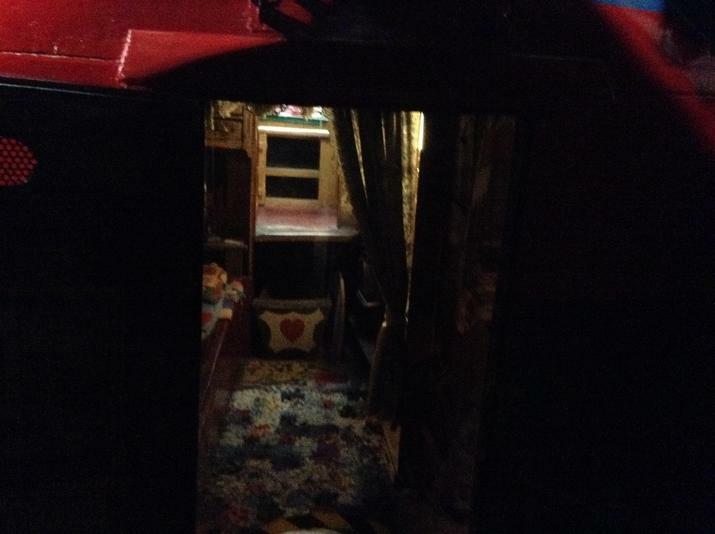 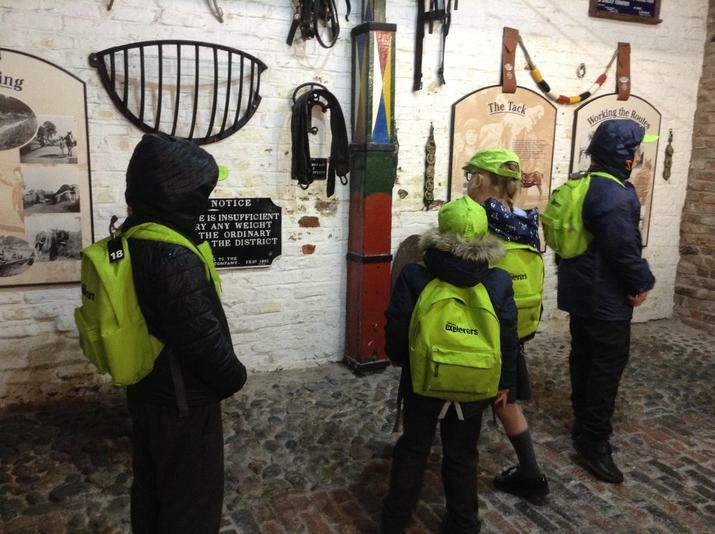 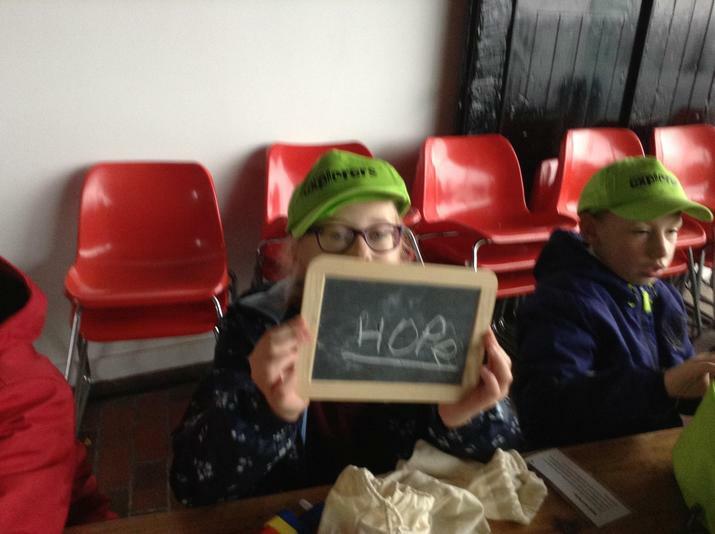 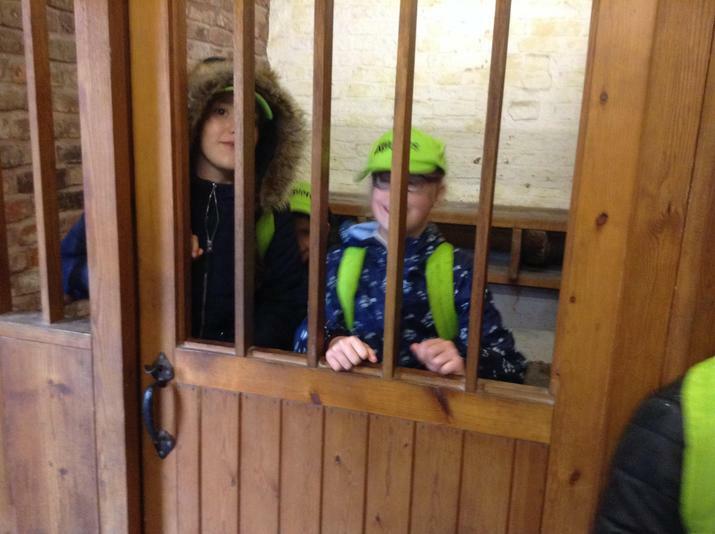 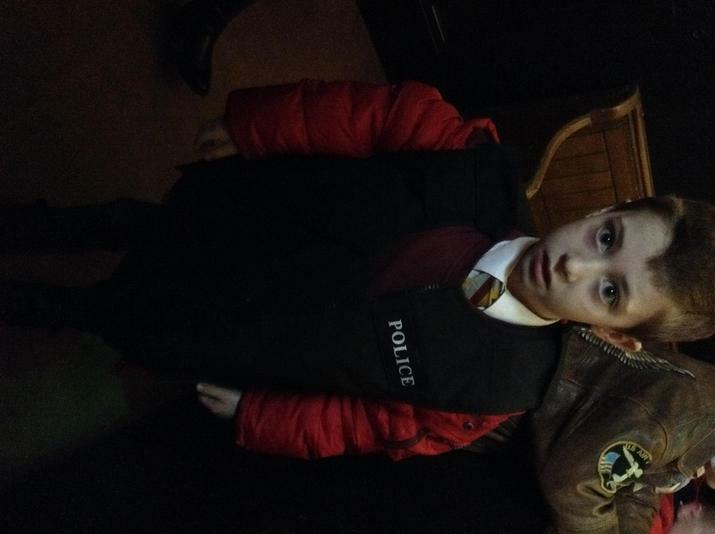 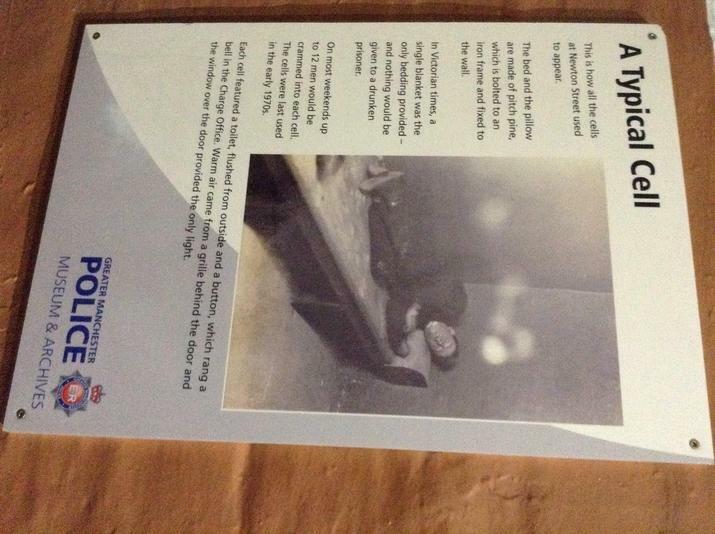 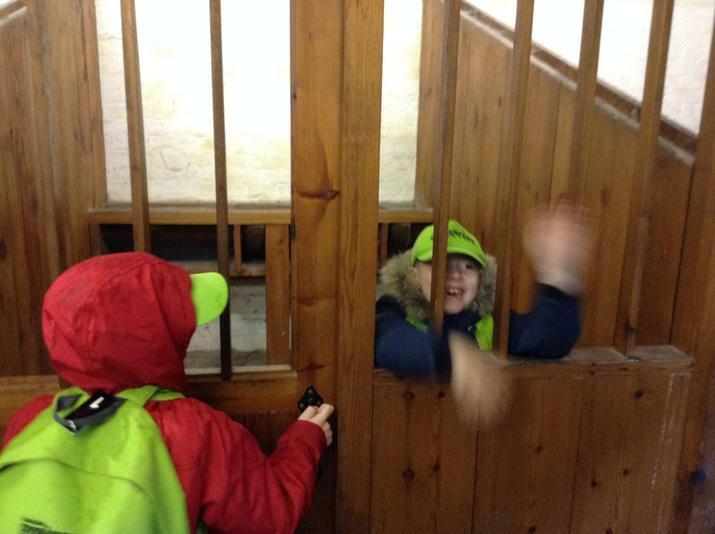 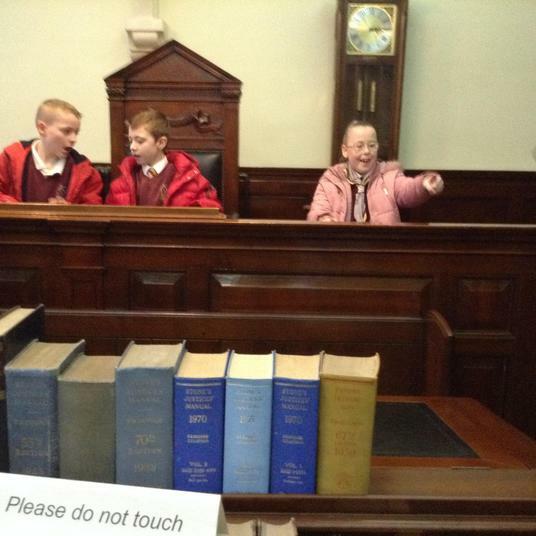 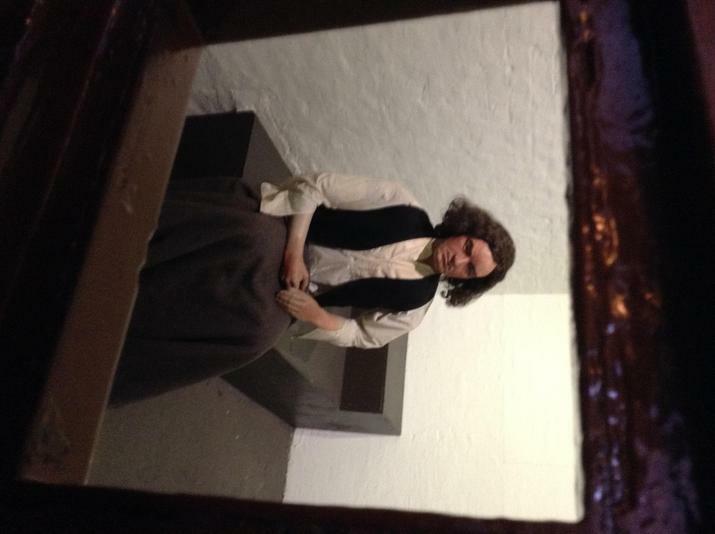 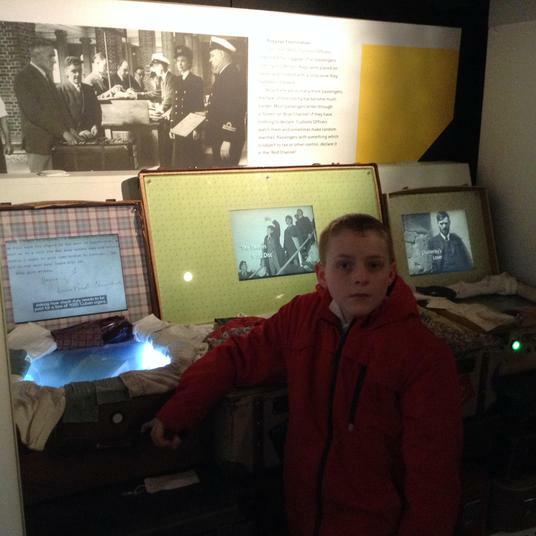 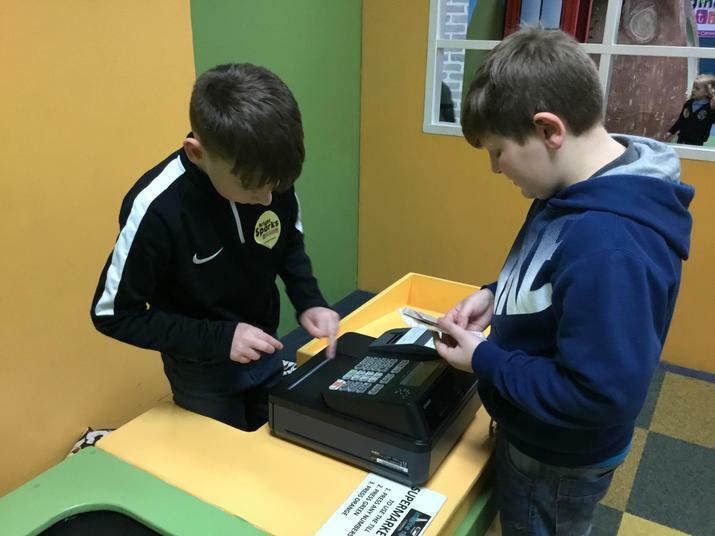 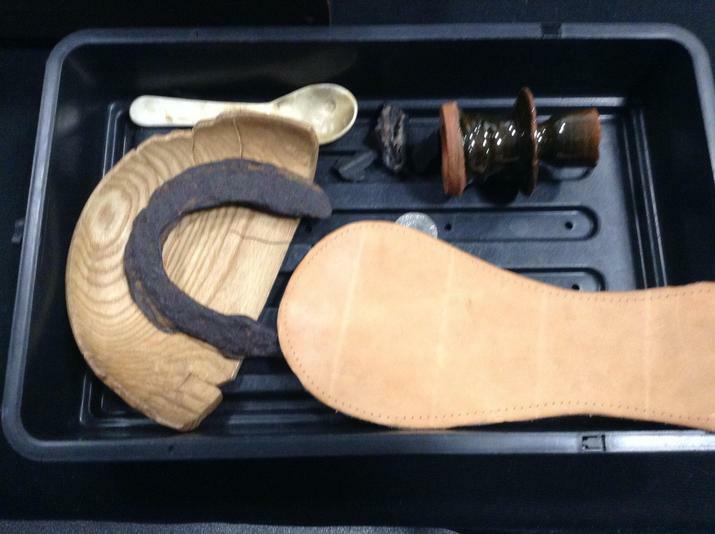 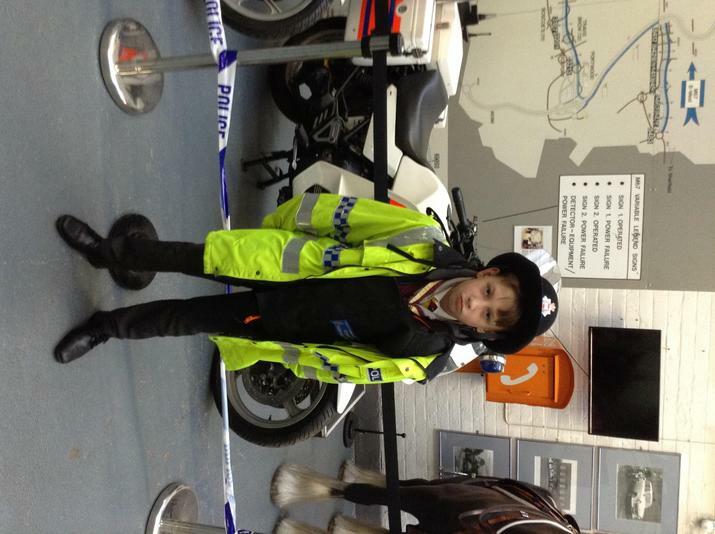 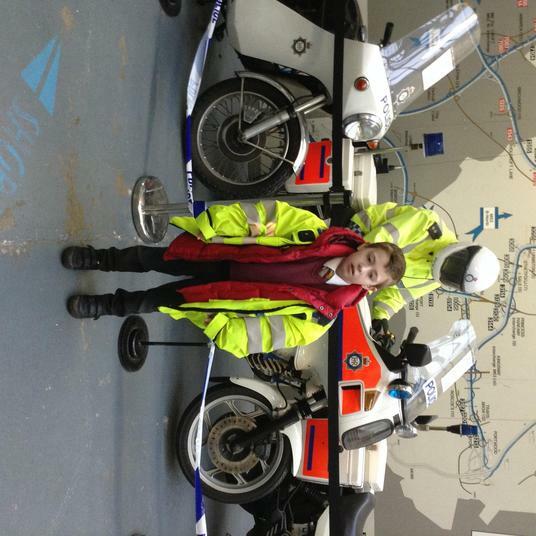 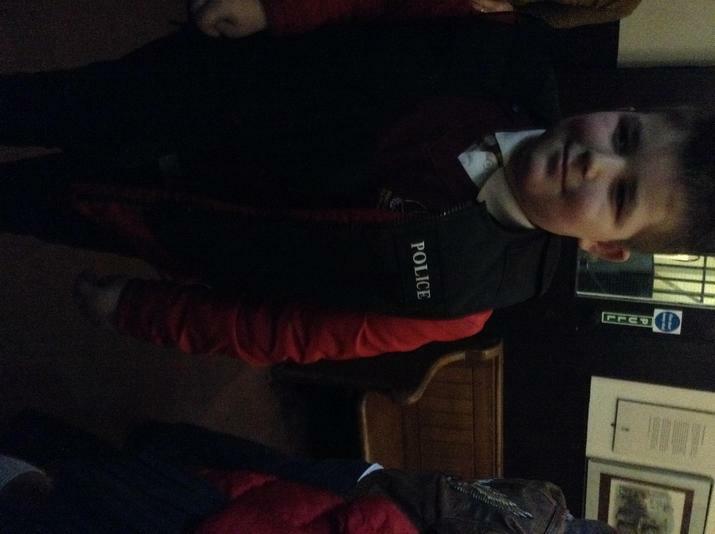 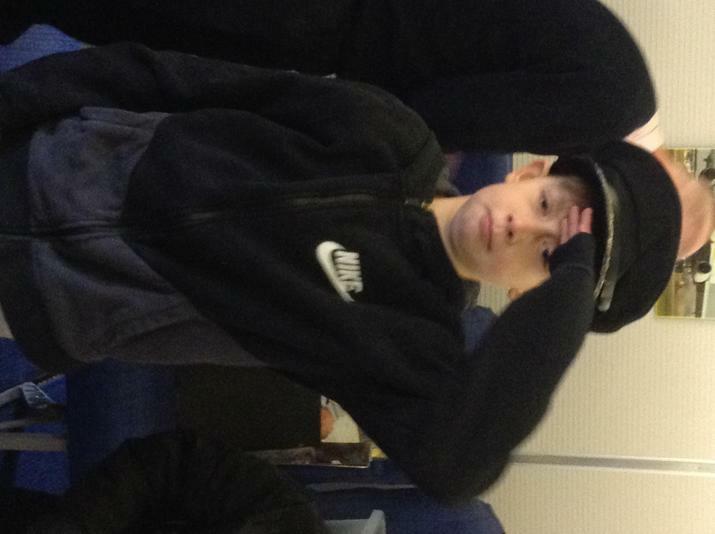 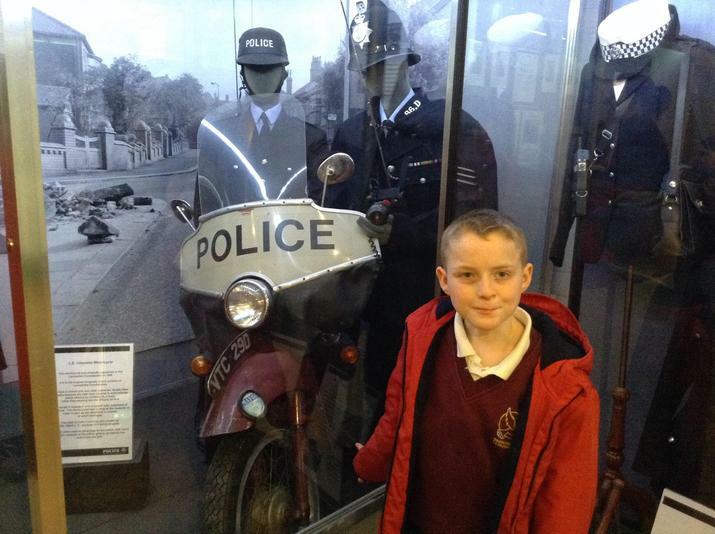 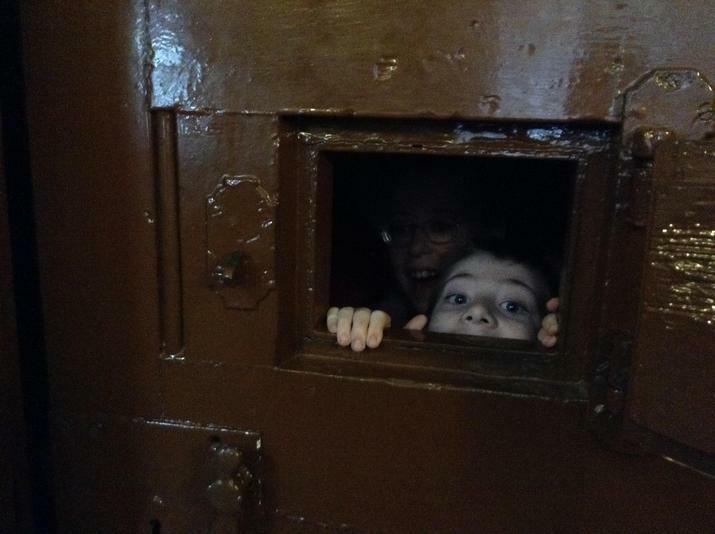 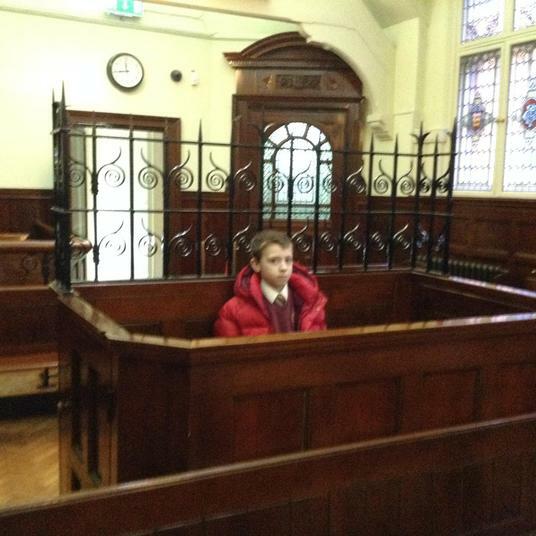 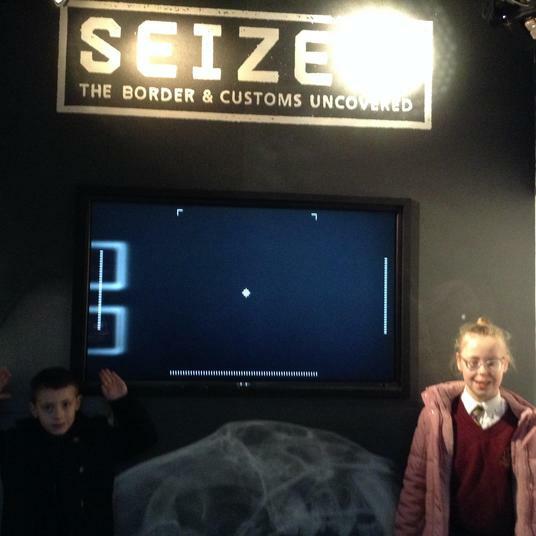 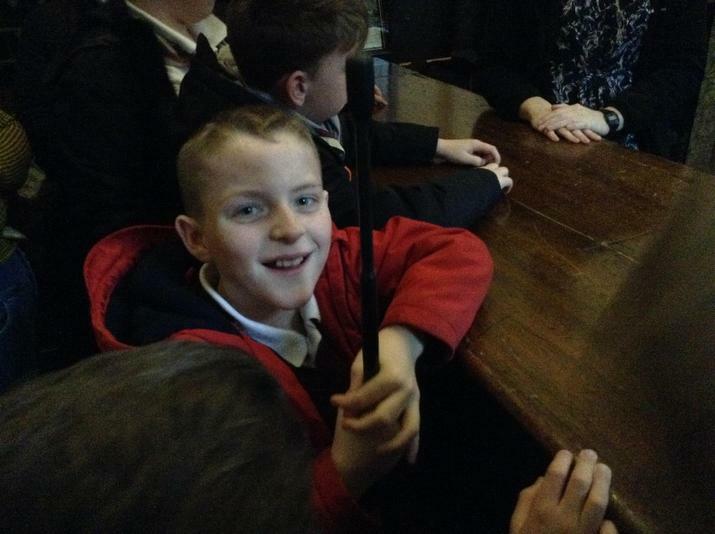 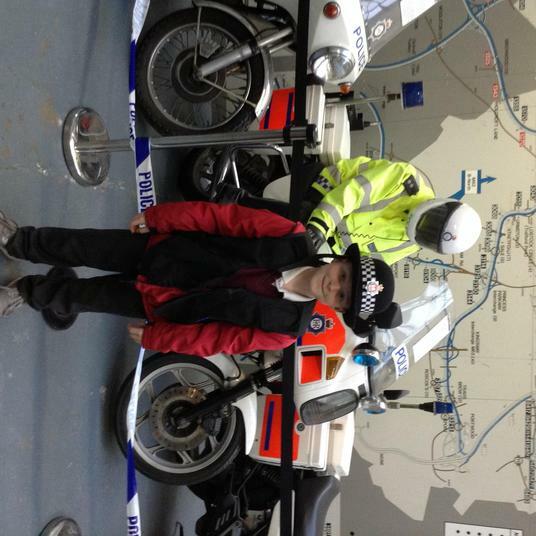 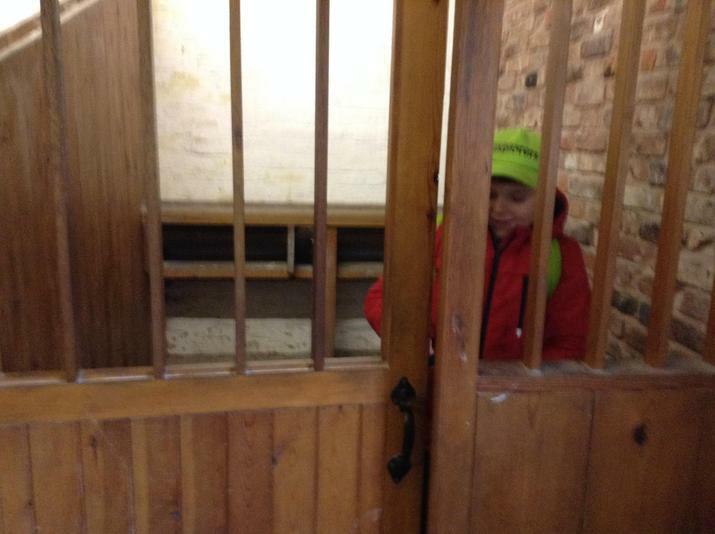 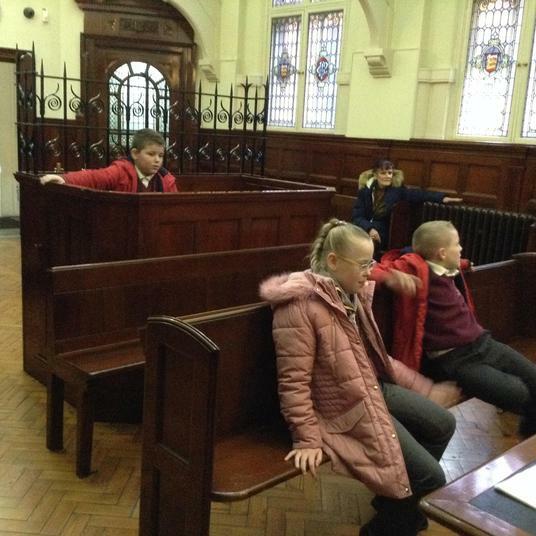 The children took a step into the past to find out how policing has changed over the years and were very surprised at some of the reasons for and the conditions when locked up and sent to prison in times gone by. 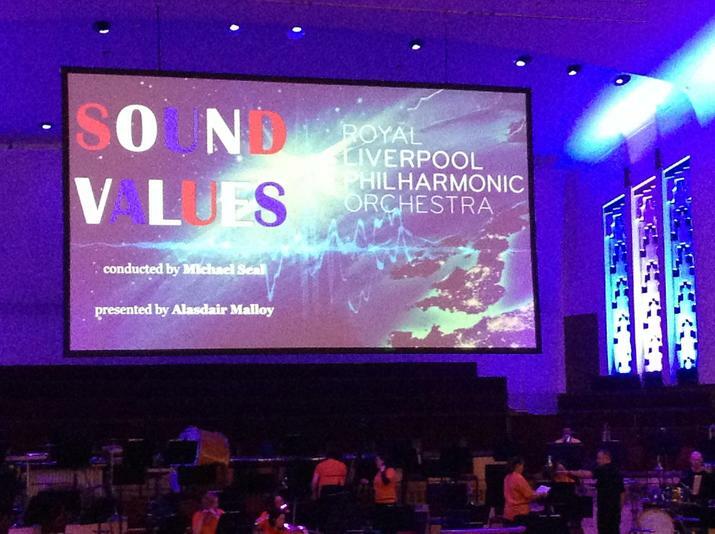 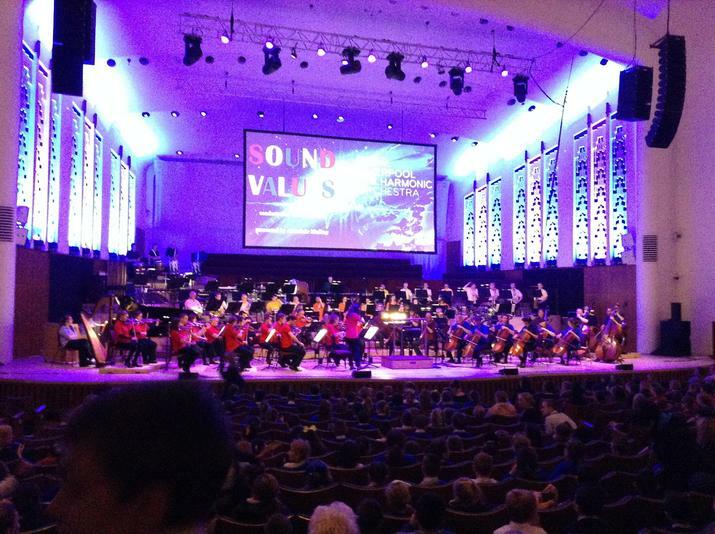 The children were treated to a fantastic morning of music from the World Famous Liverpool Philharmonic Orchestra on British Values that they have been learning in school. 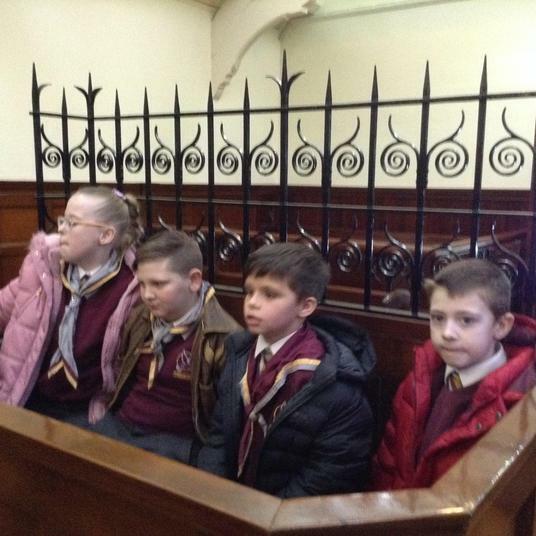 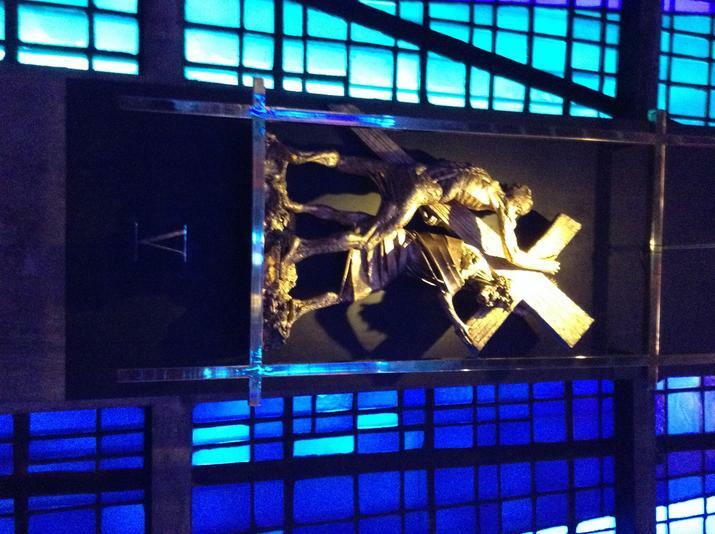 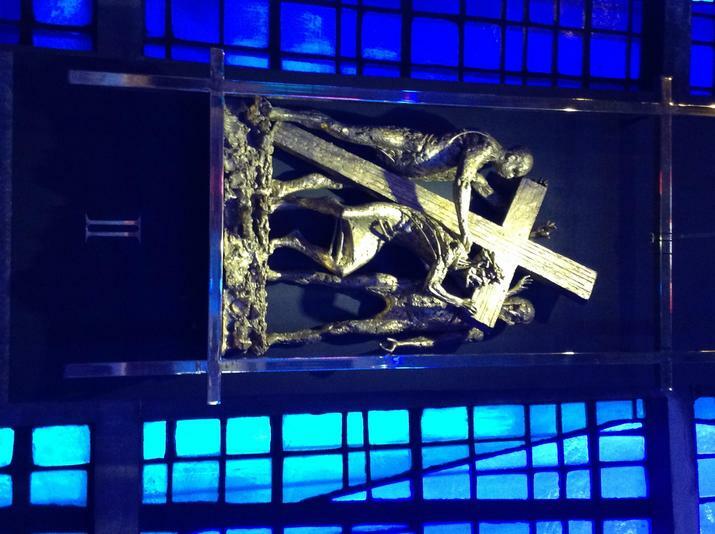 We visited the Stations of the Cross and the children were so respectful and understanding of the pain and suffering Jesus had to endure on his journey with the cross. 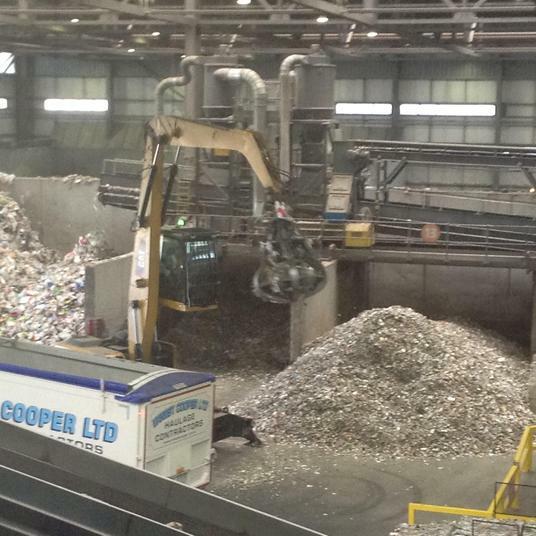 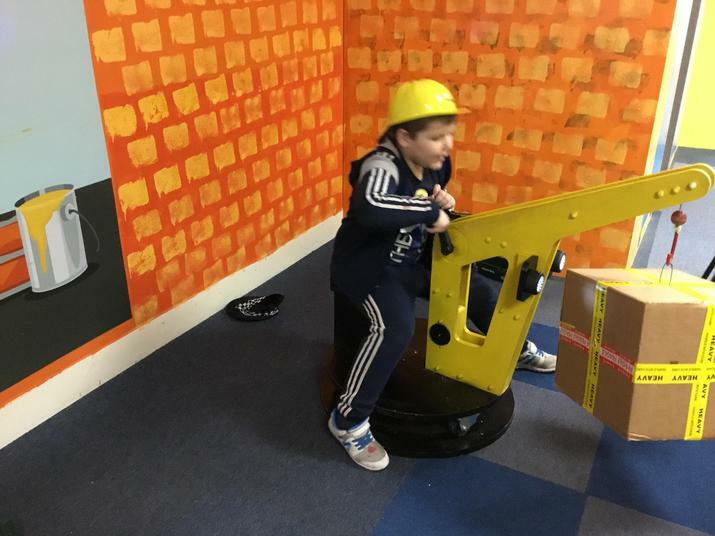 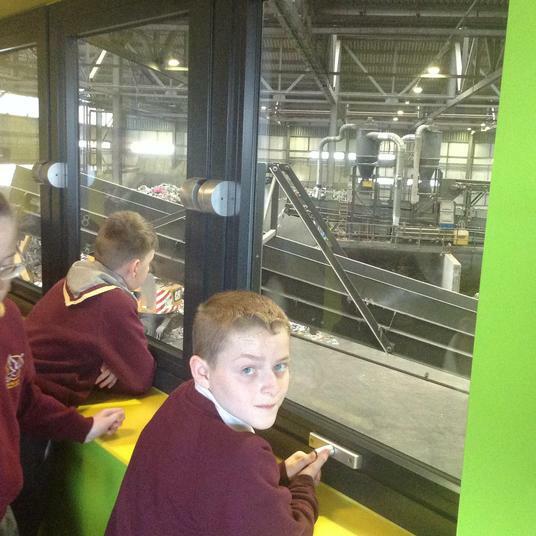 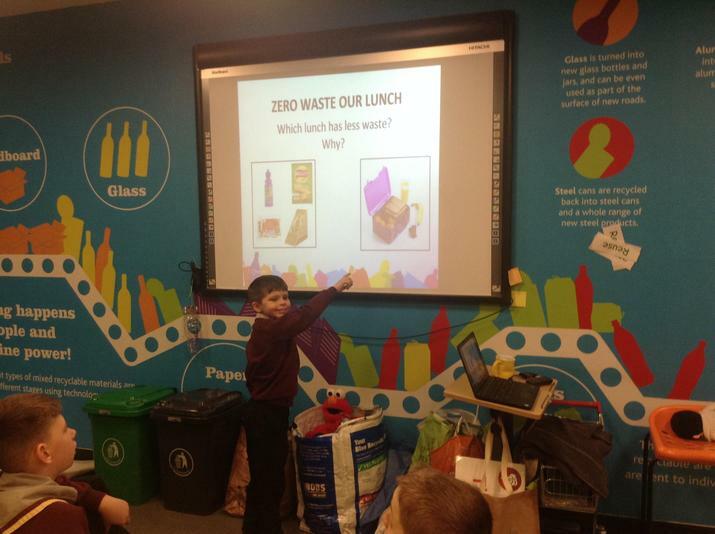 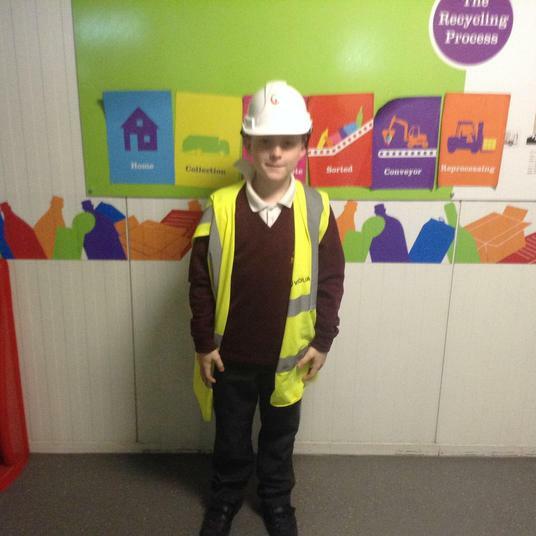 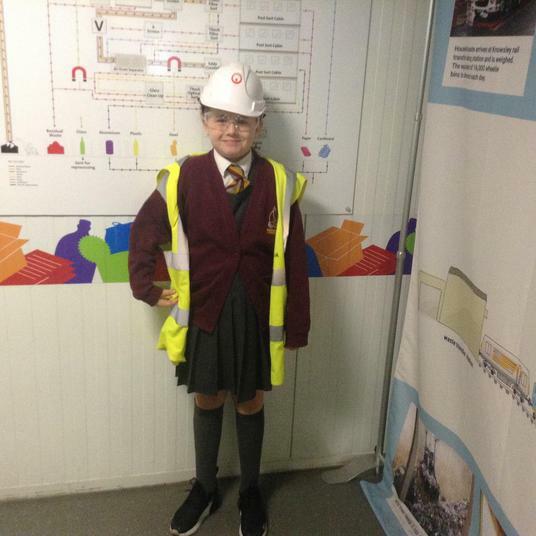 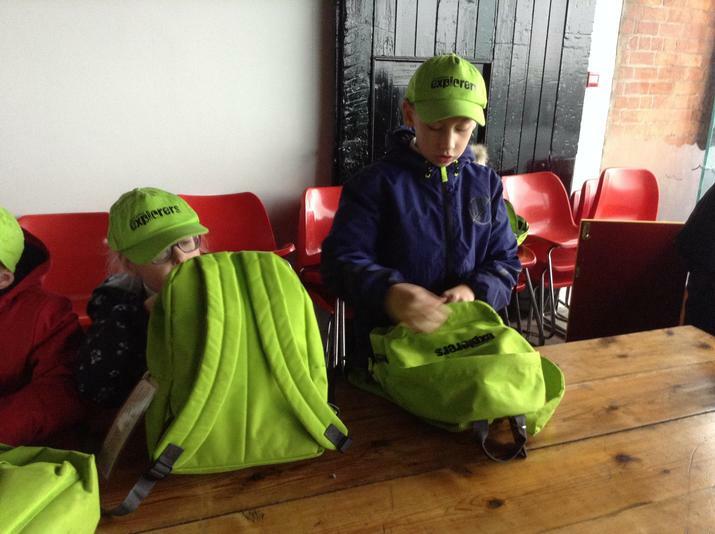 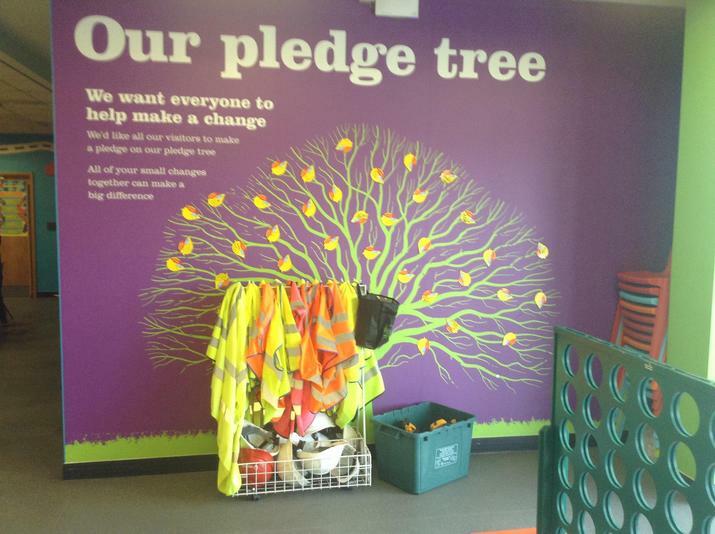 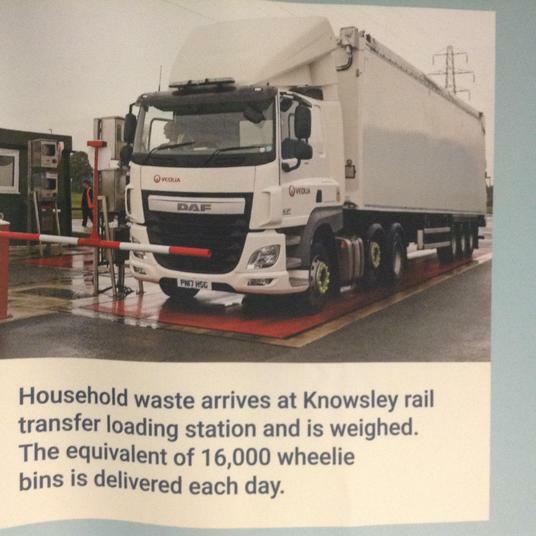 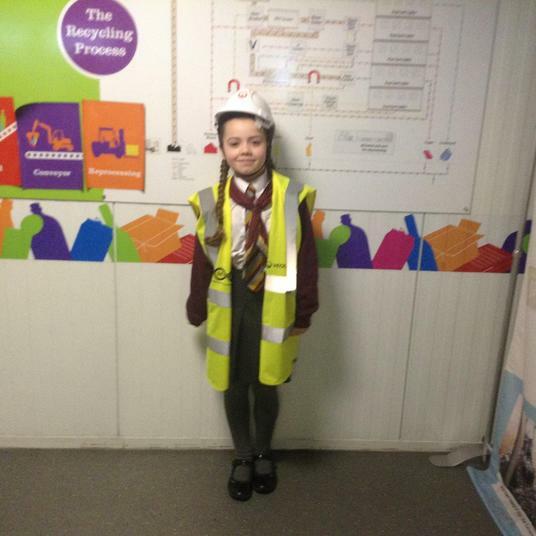 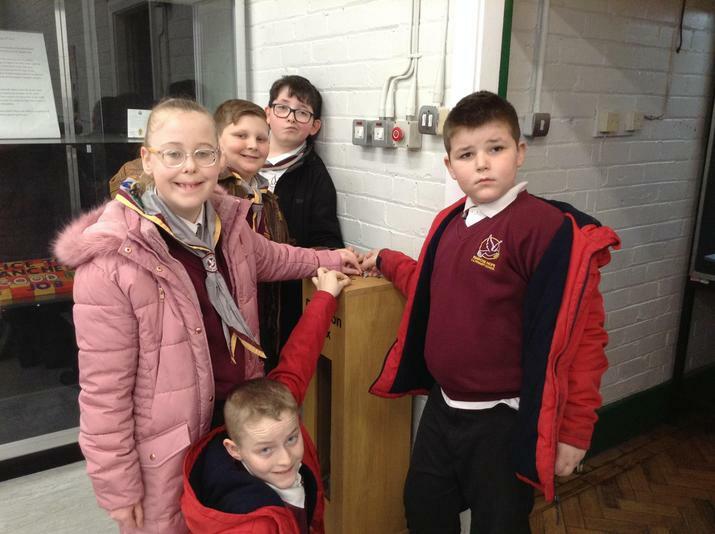 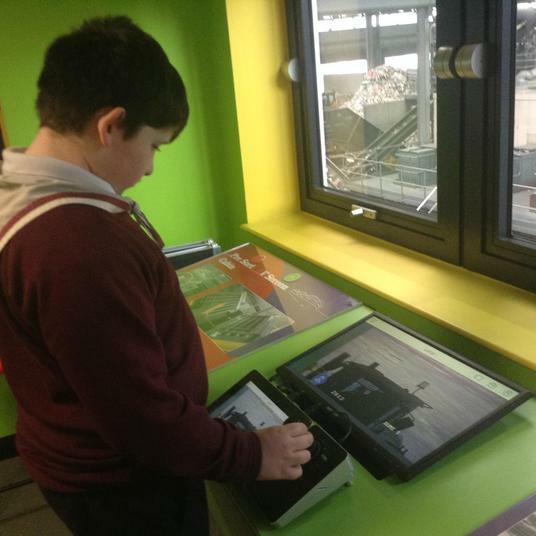 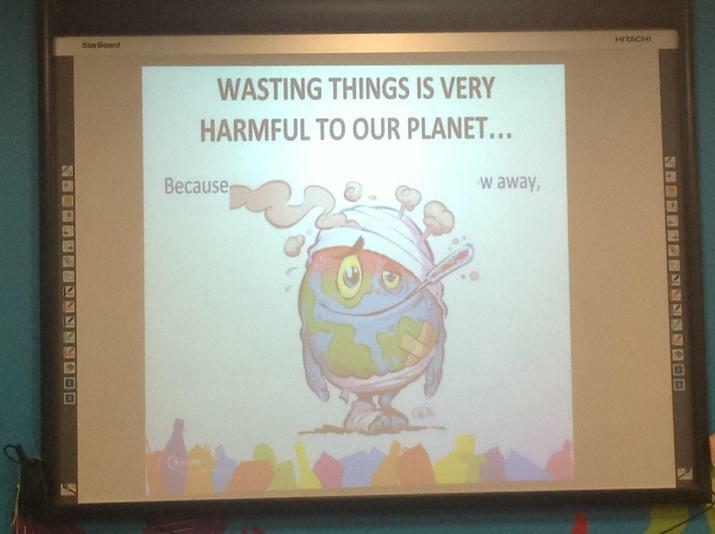 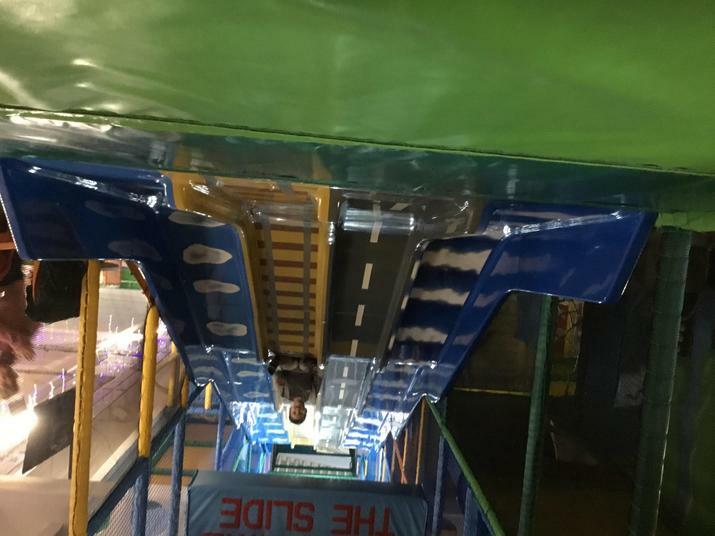 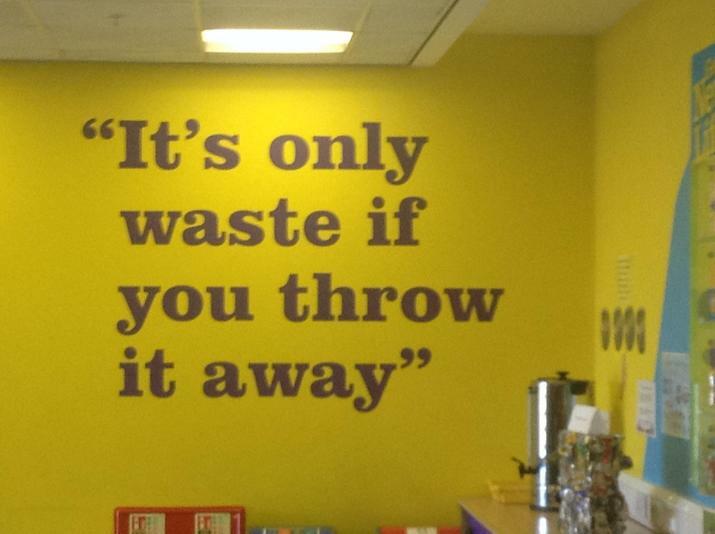 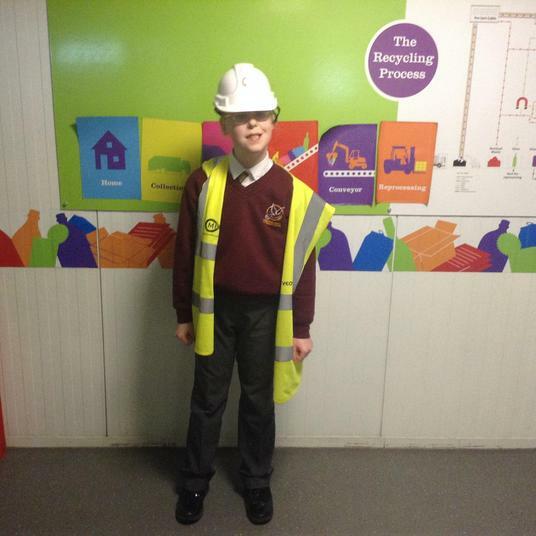 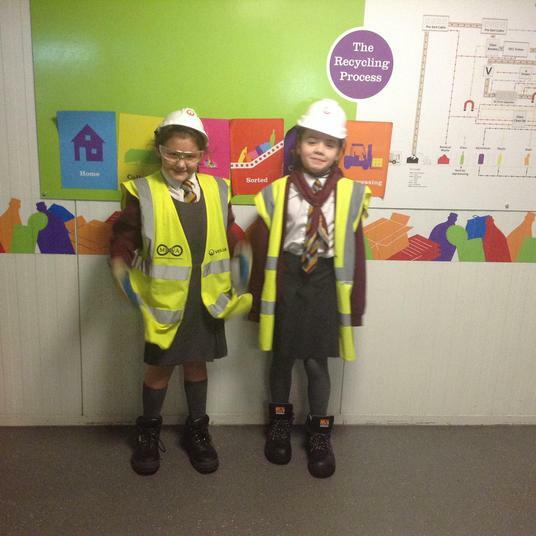 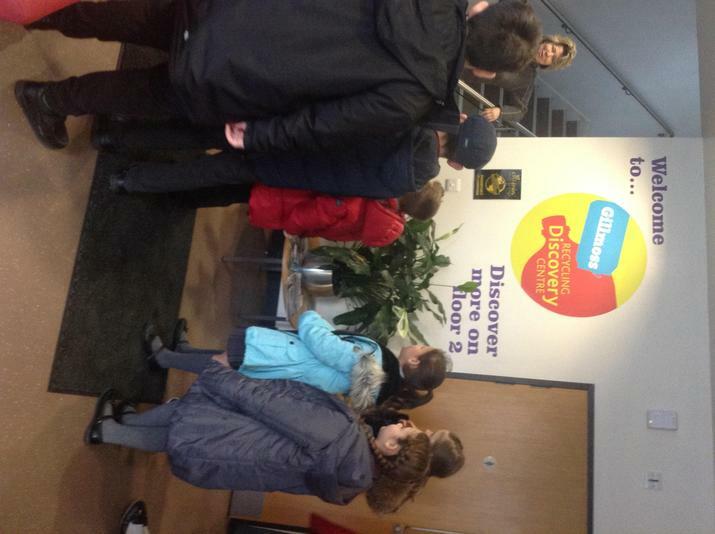 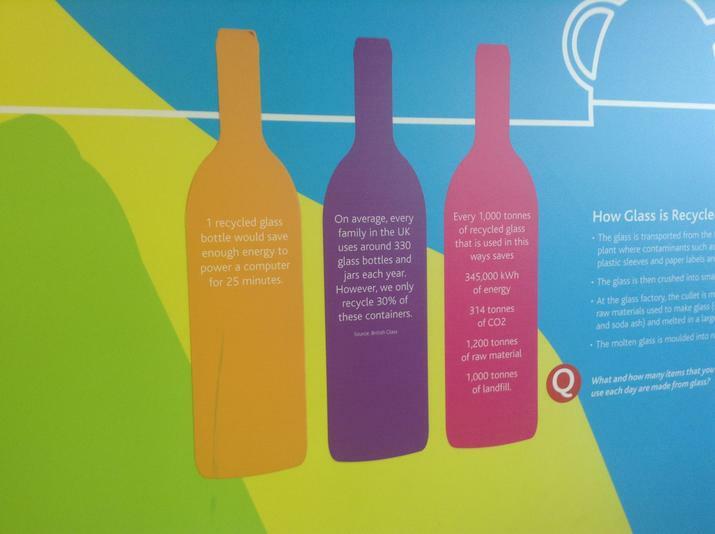 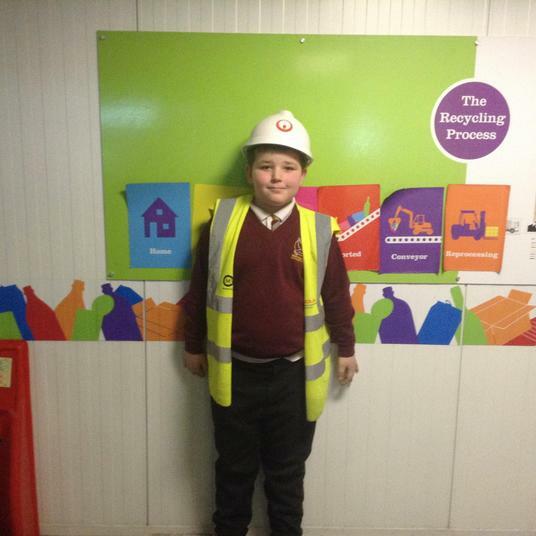 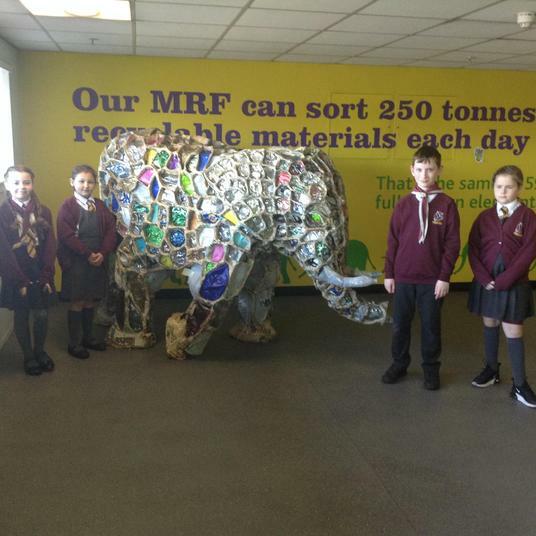 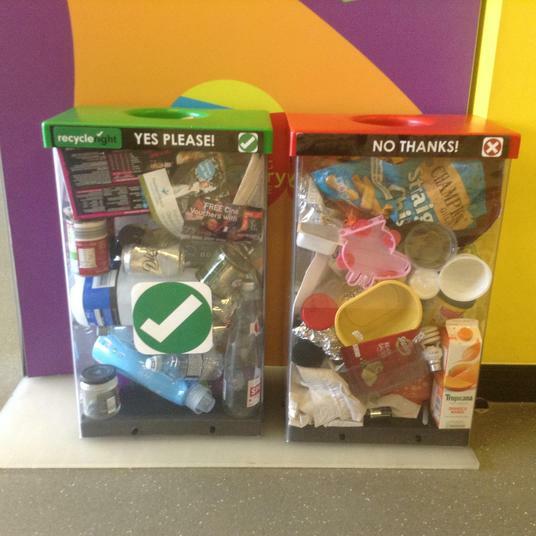 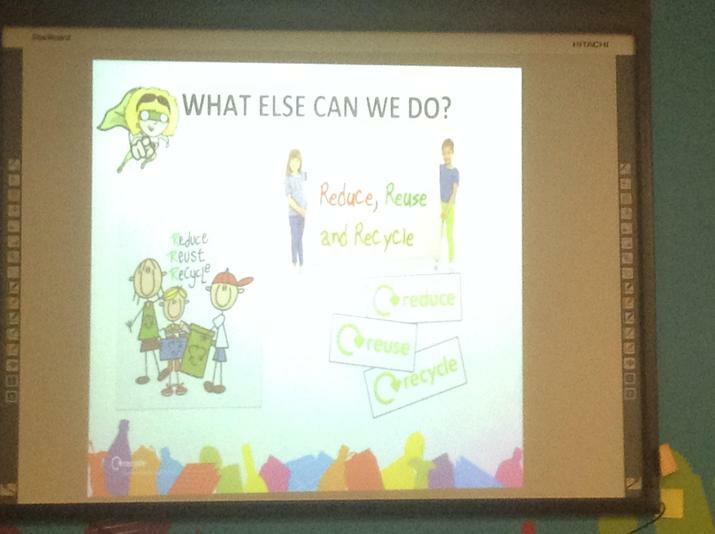 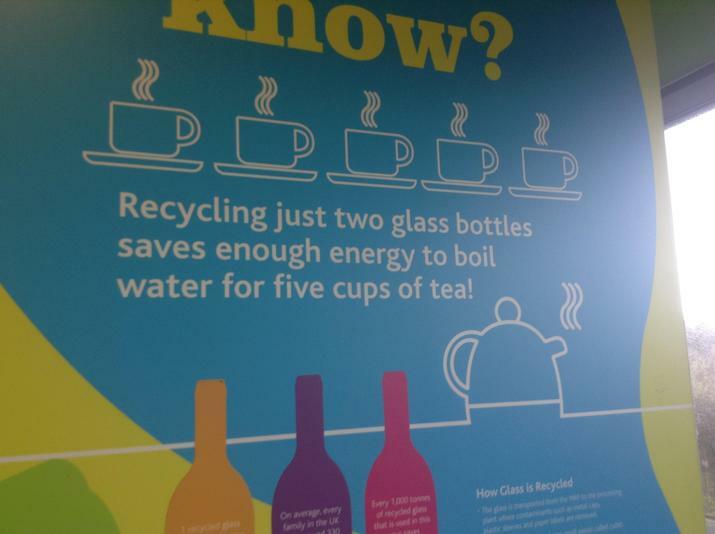 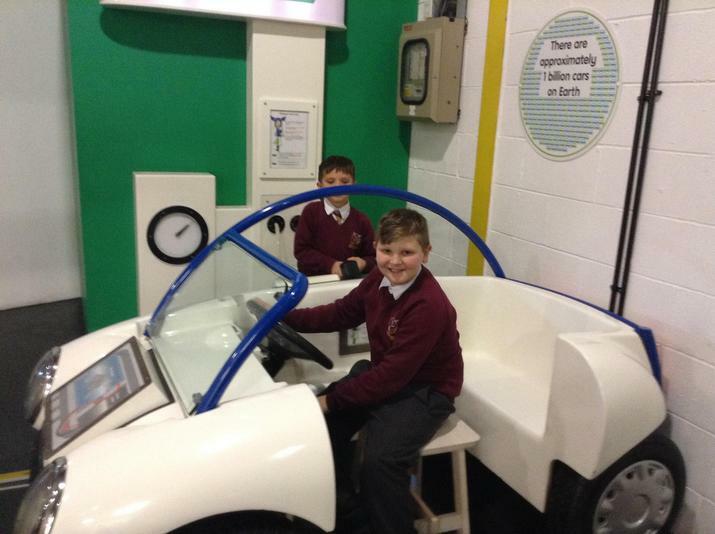 Such an educational day for us all at the Recycling Centre where the children enjoyed a fun lesson on recycling and were treated to a tour of the factory. 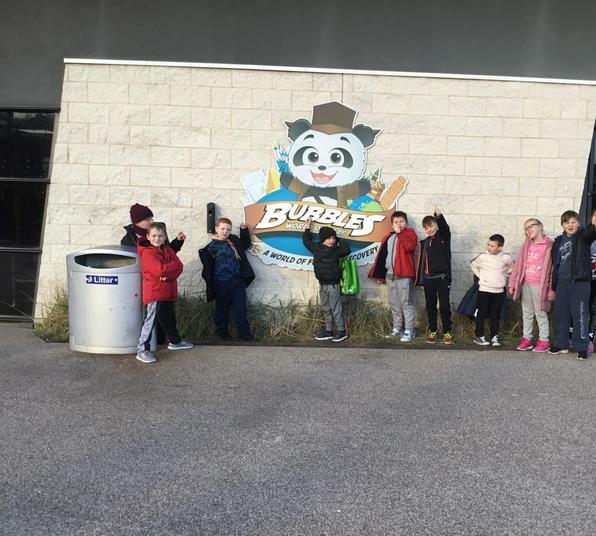 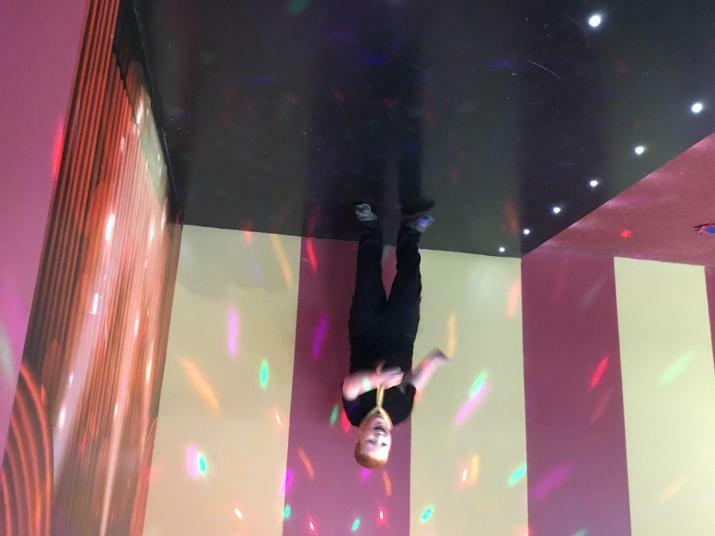 An amazing trip! 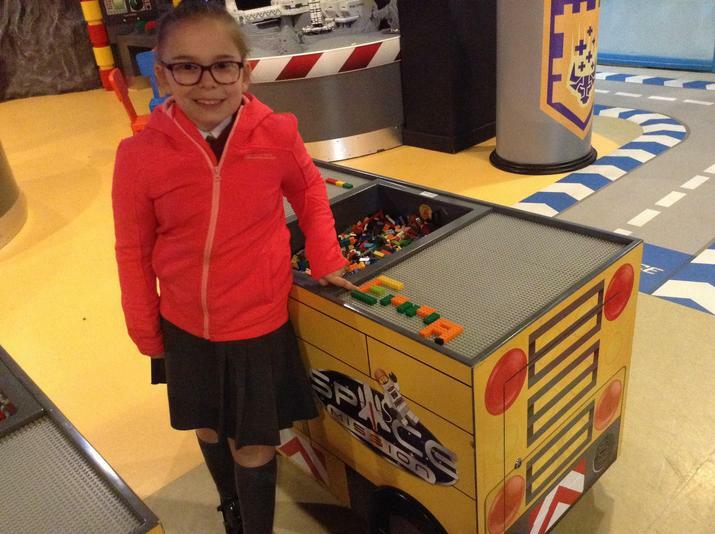 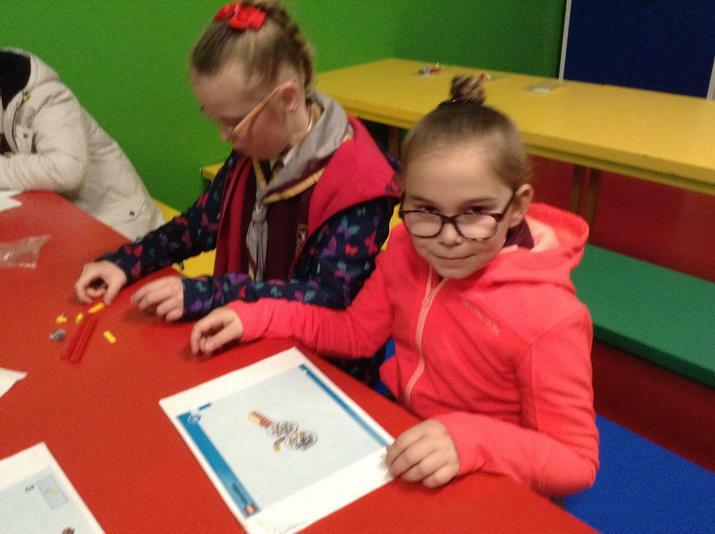 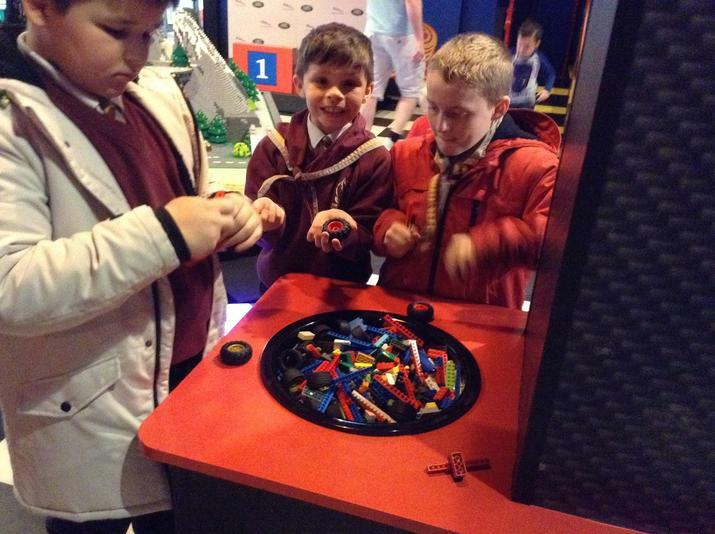 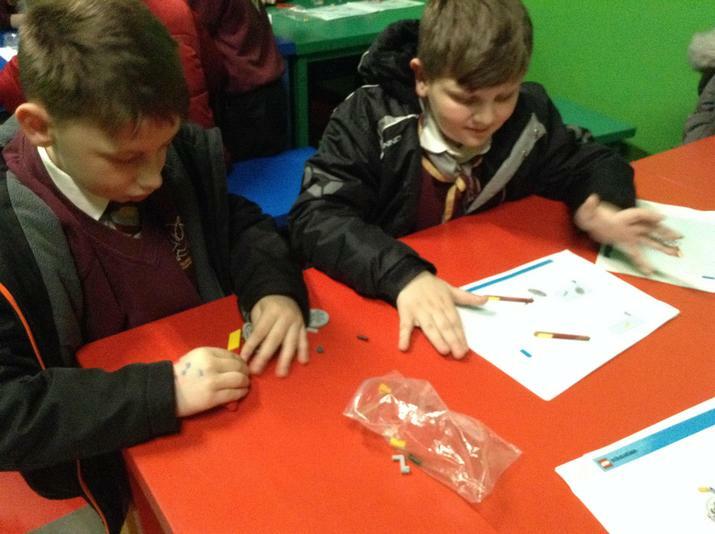 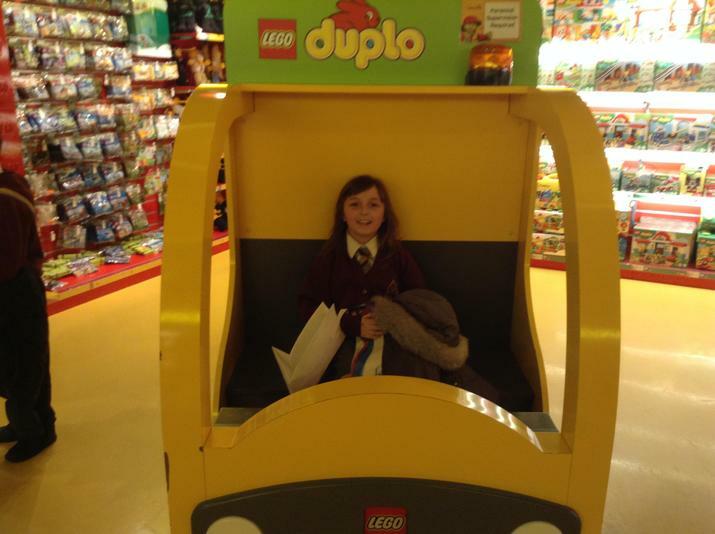 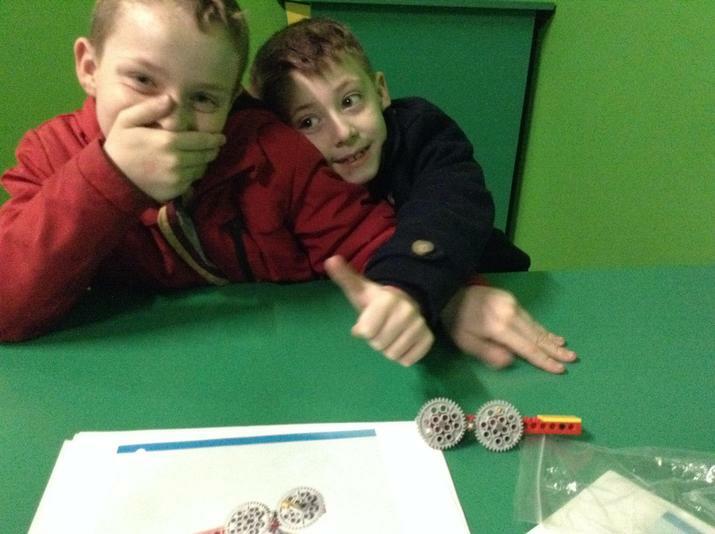 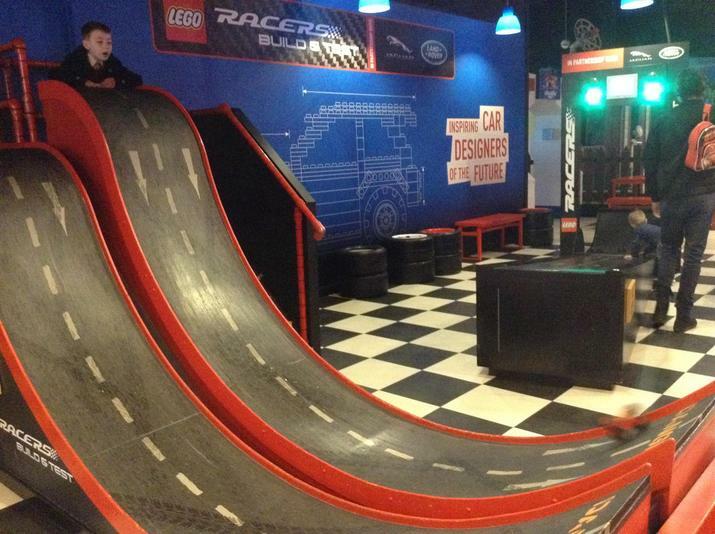 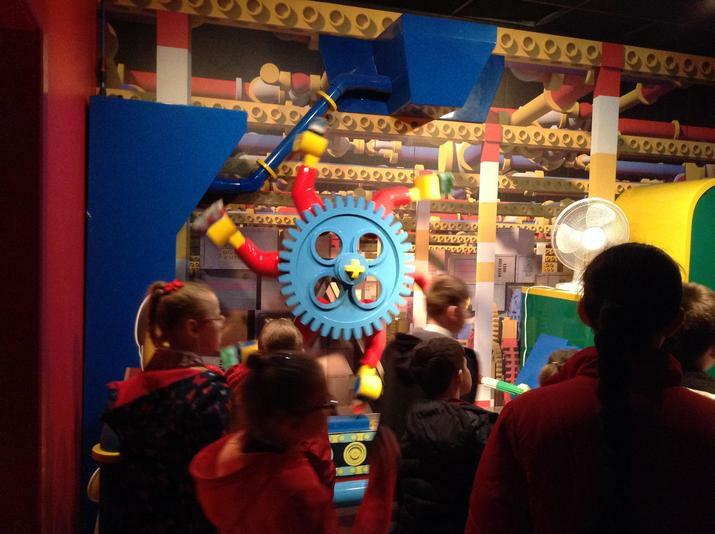 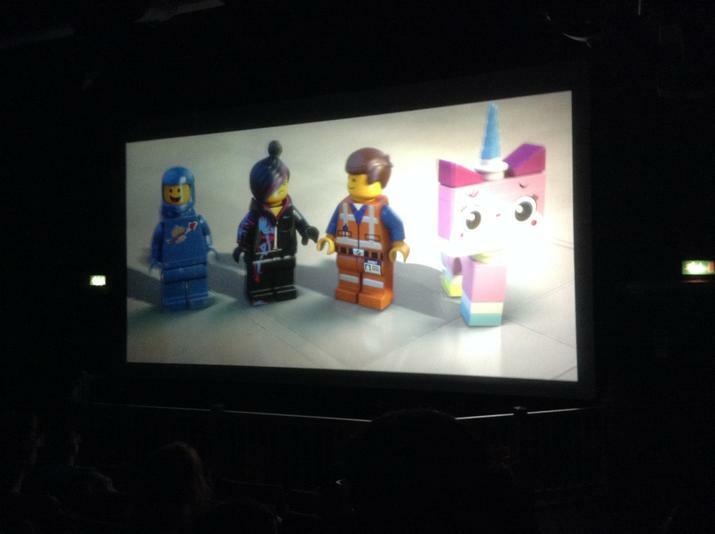 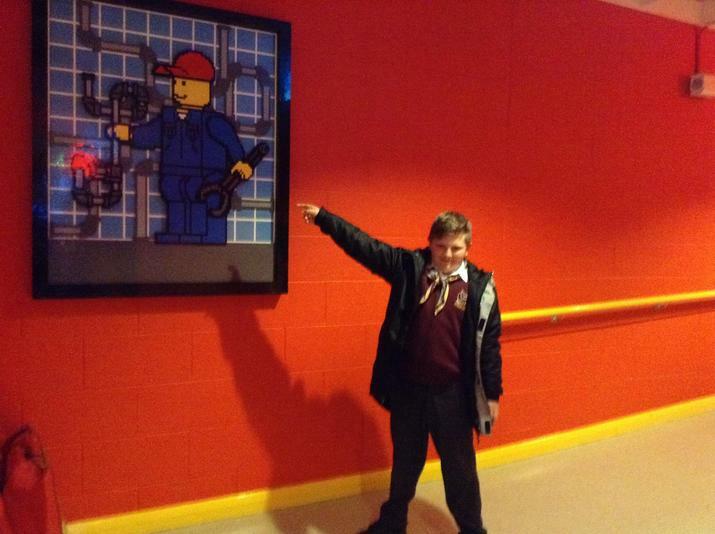 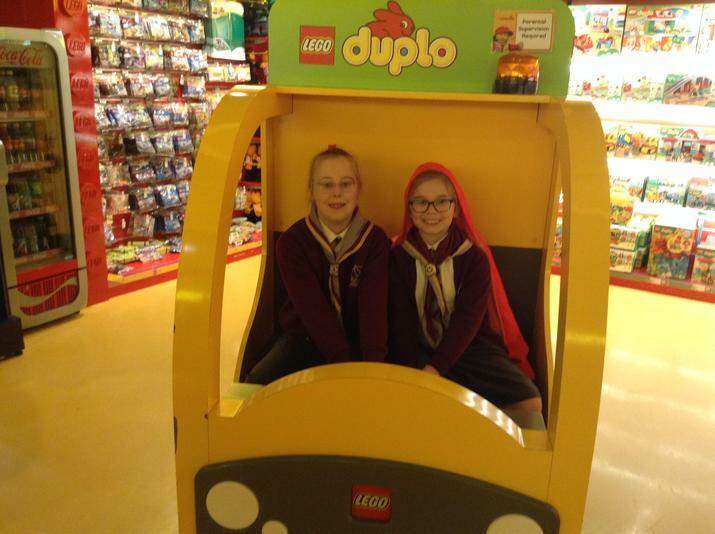 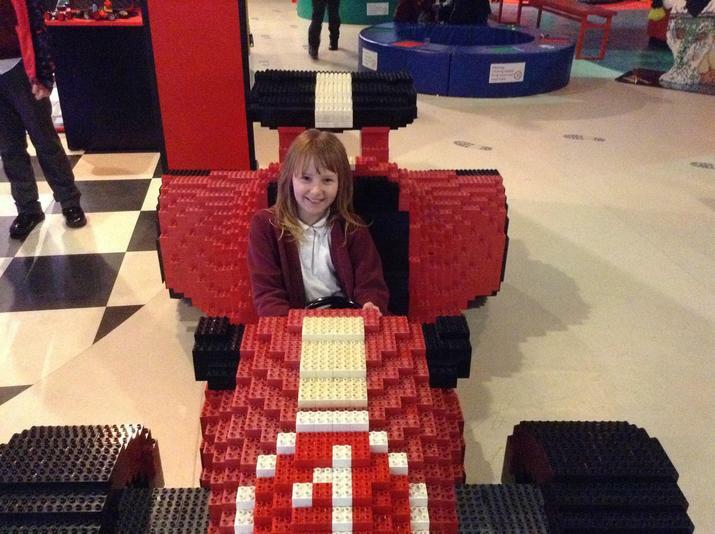 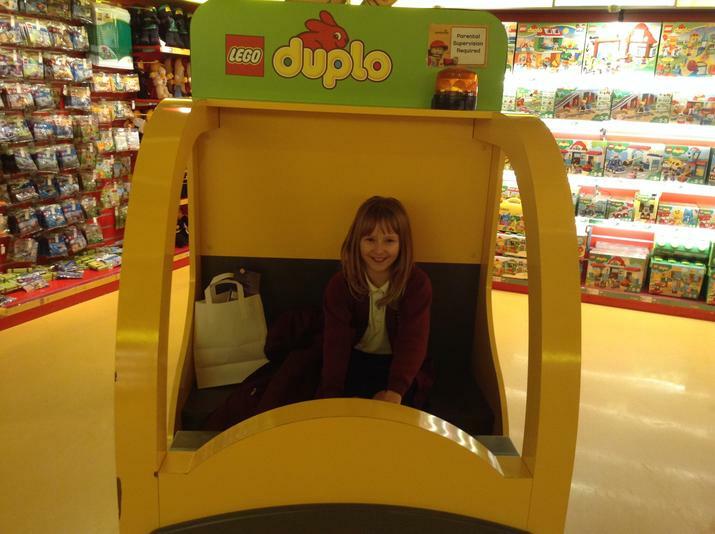 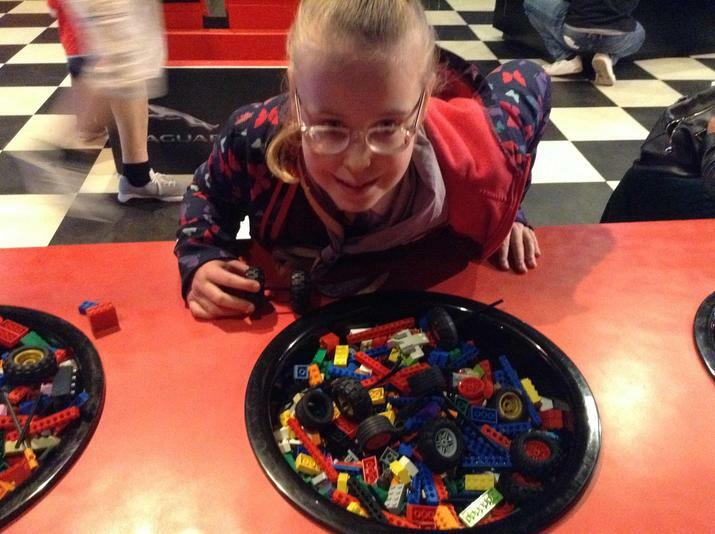 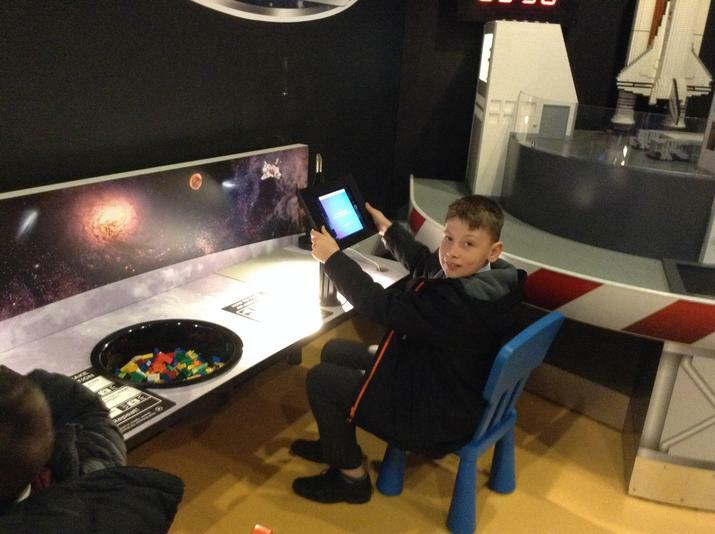 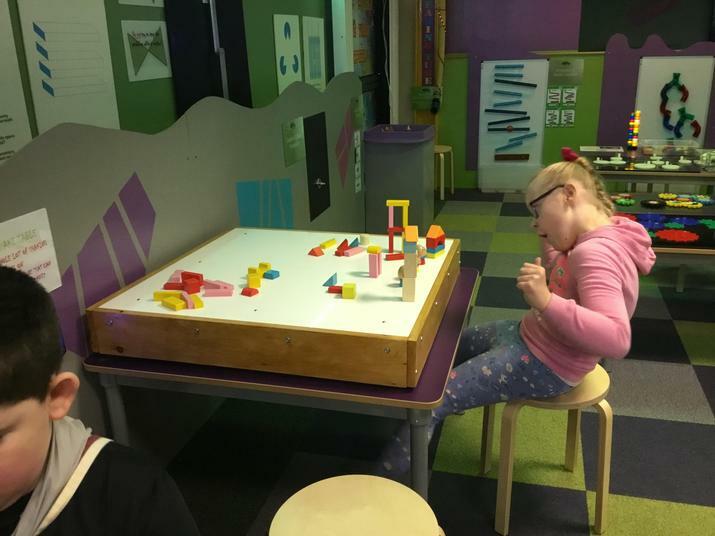 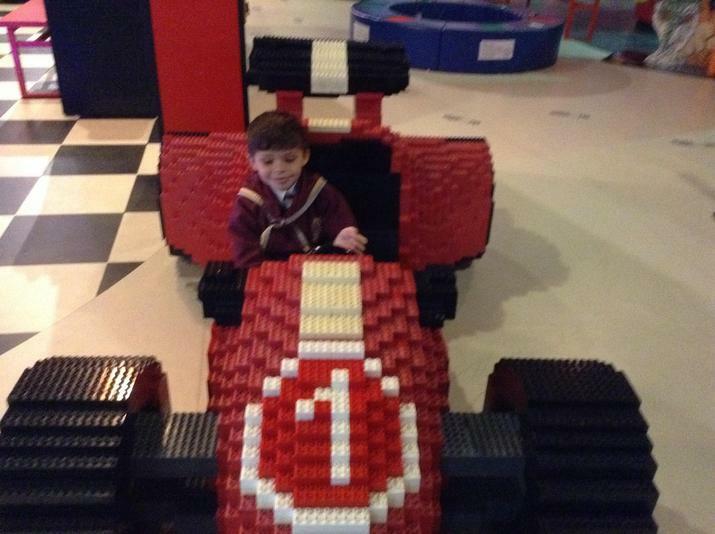 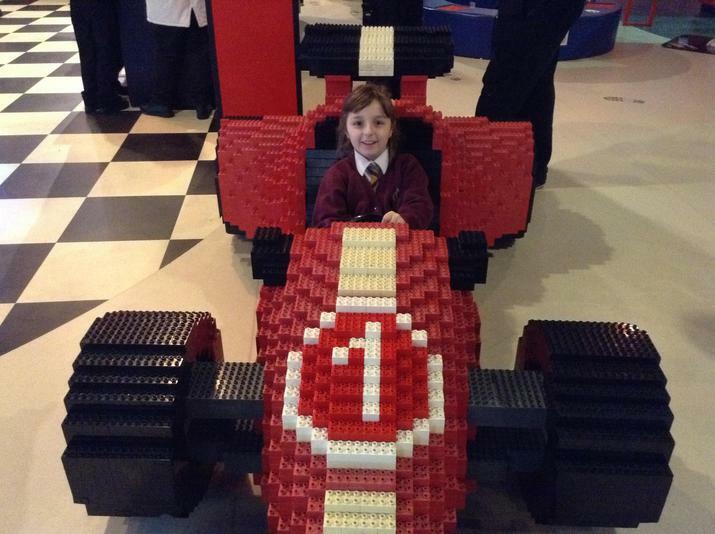 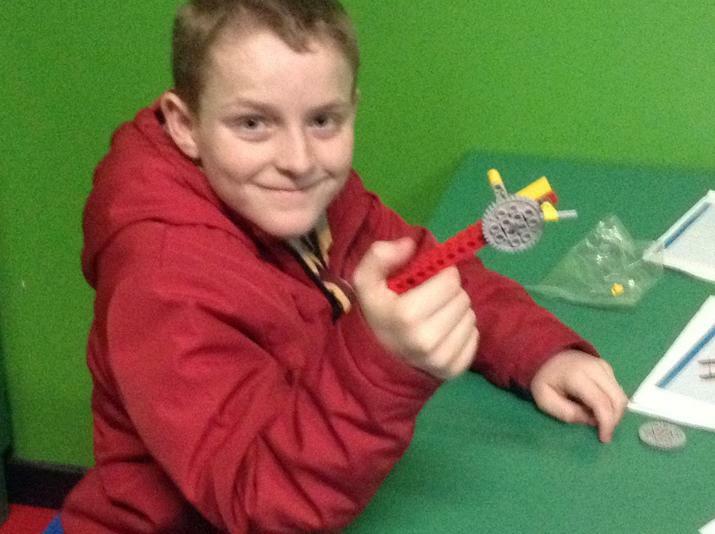 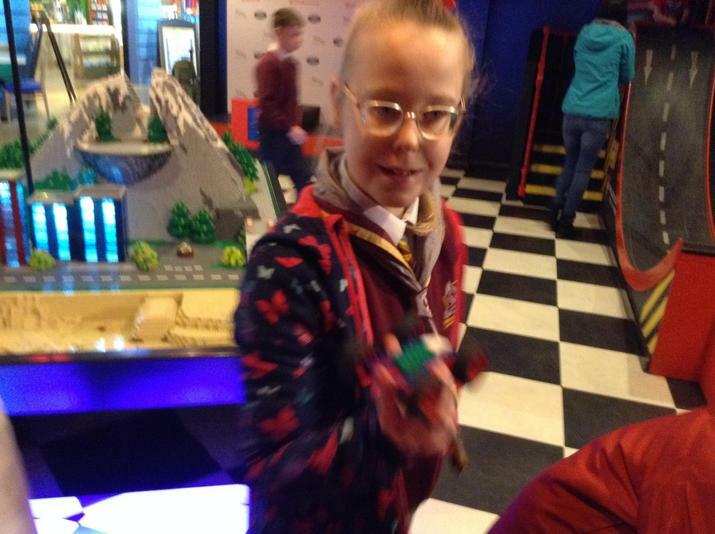 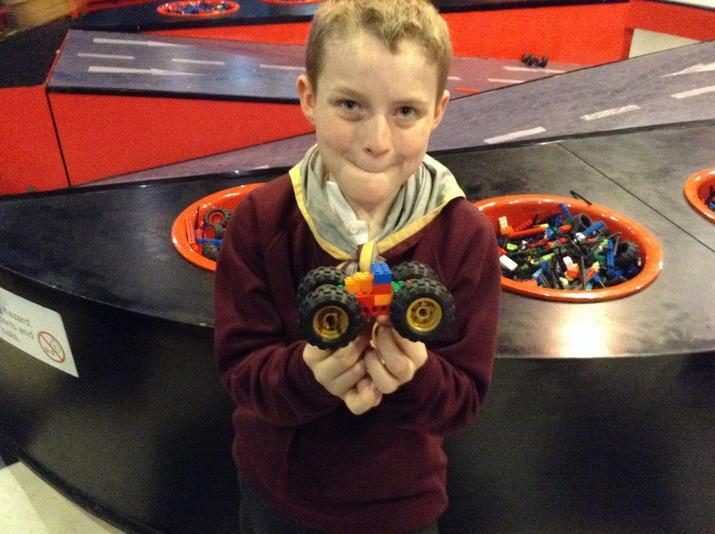 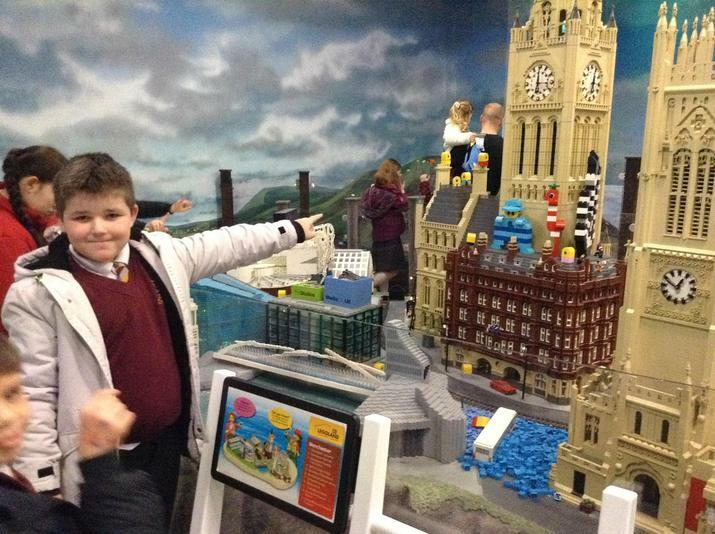 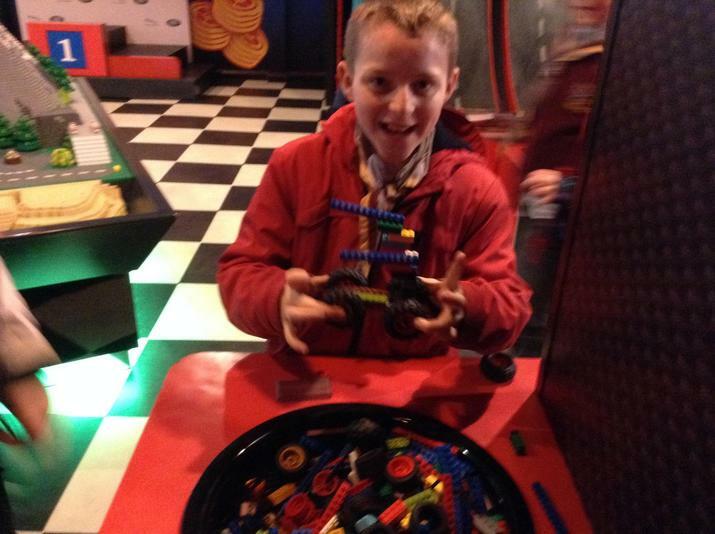 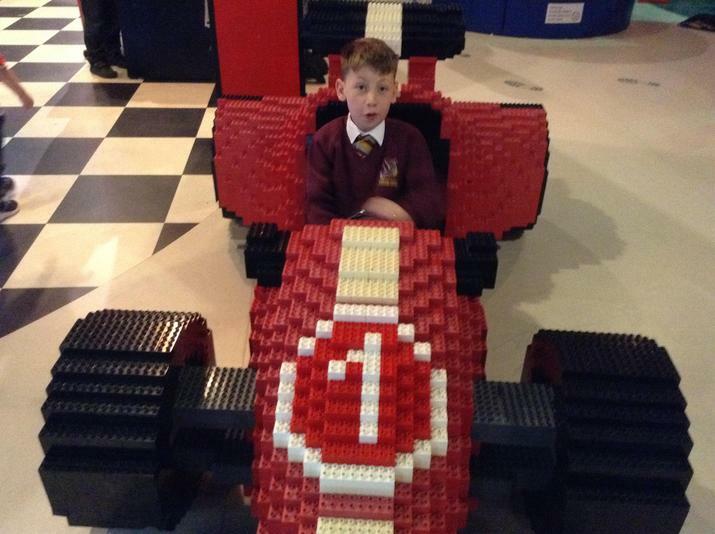 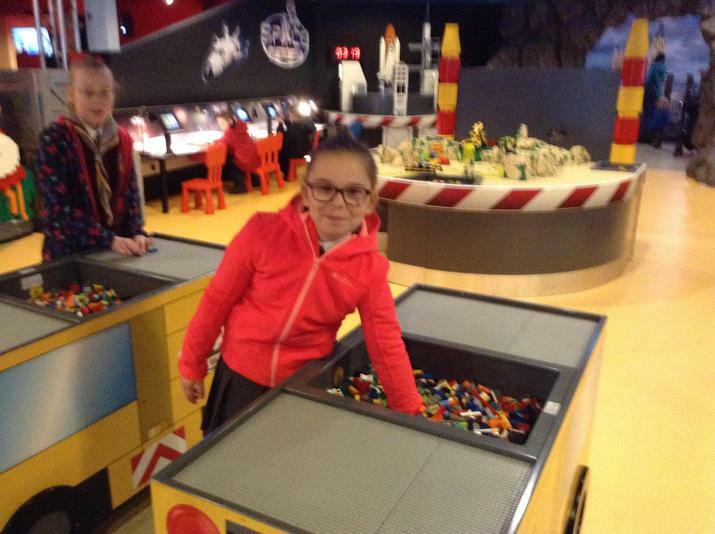 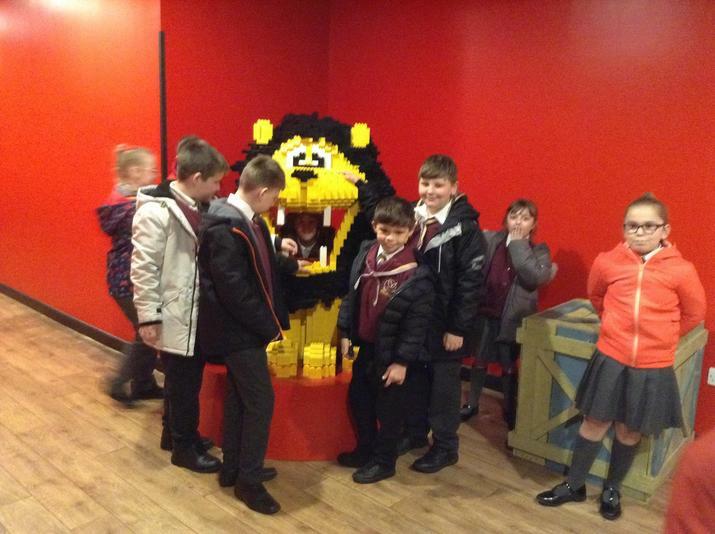 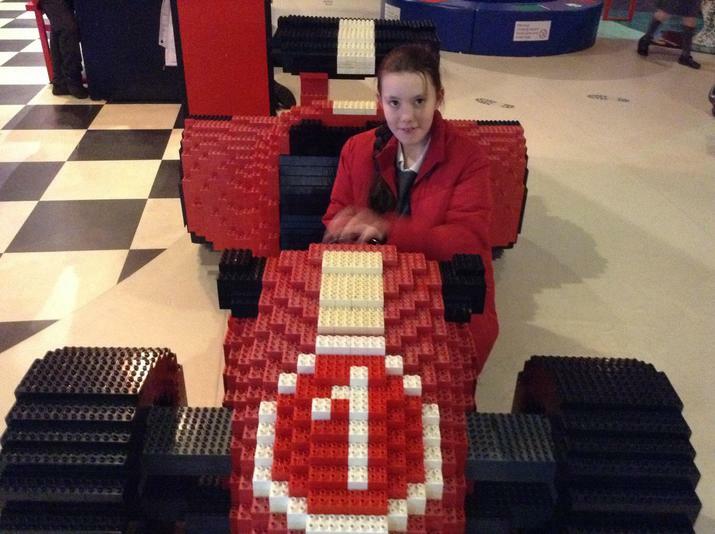 It was a great day putting our Lego Therapy work in class into a visit to Legoland. 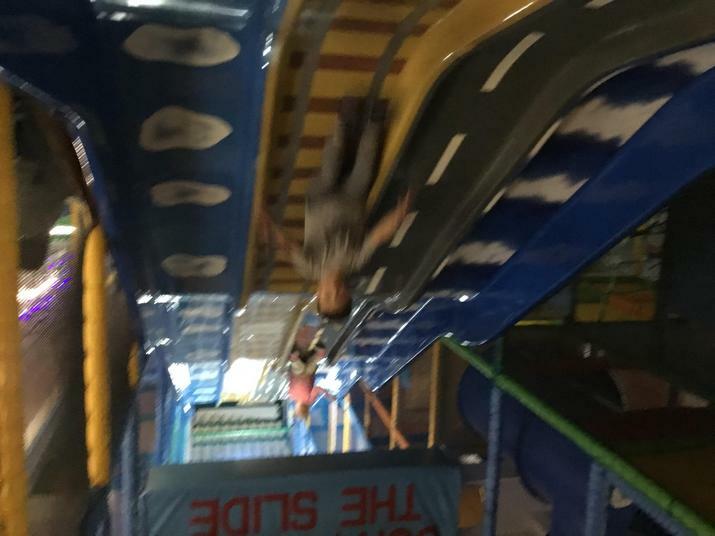 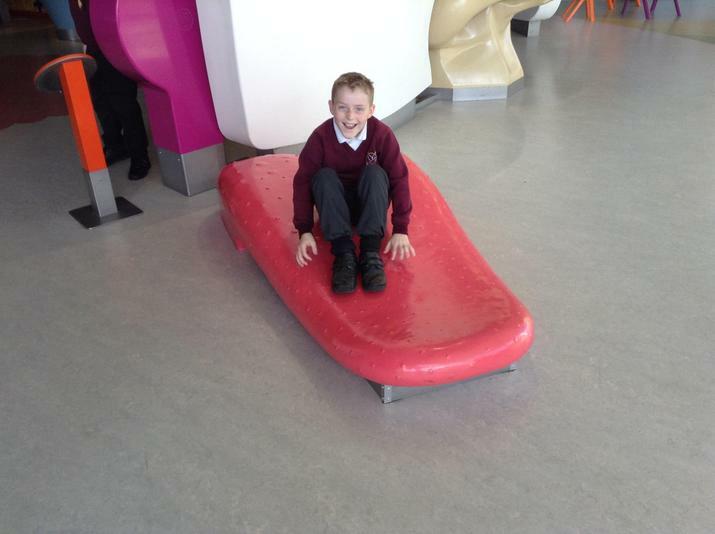 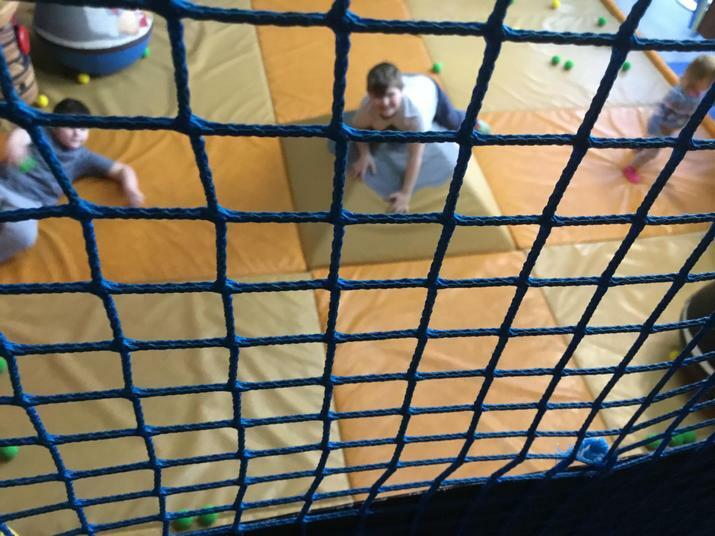 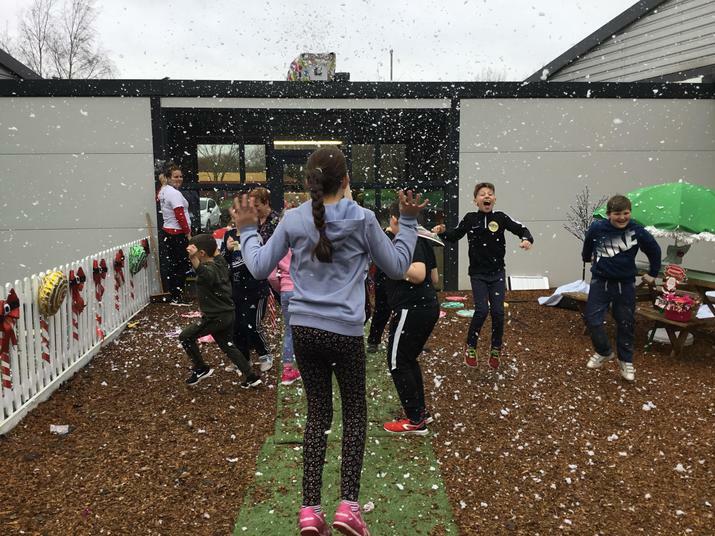 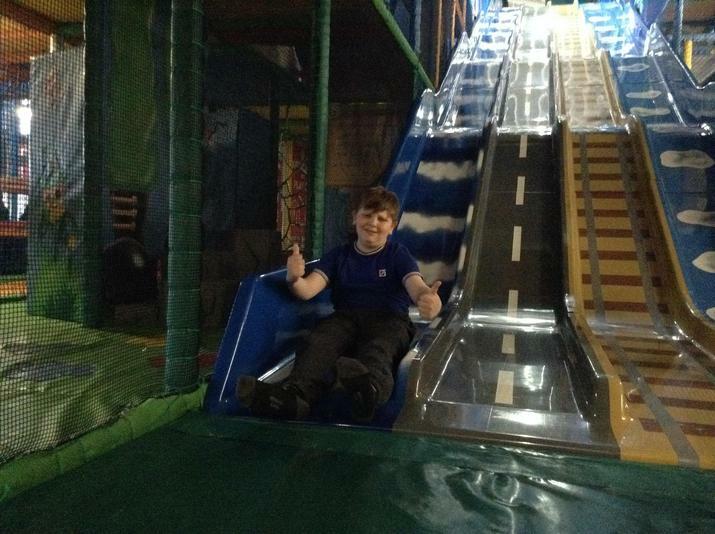 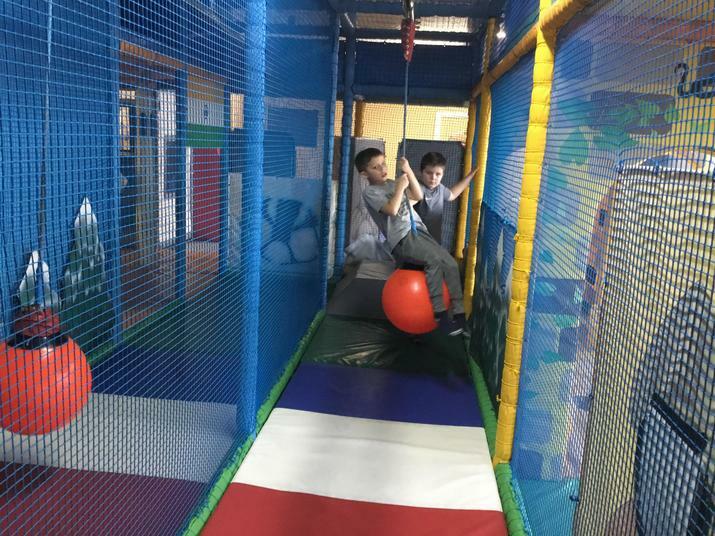 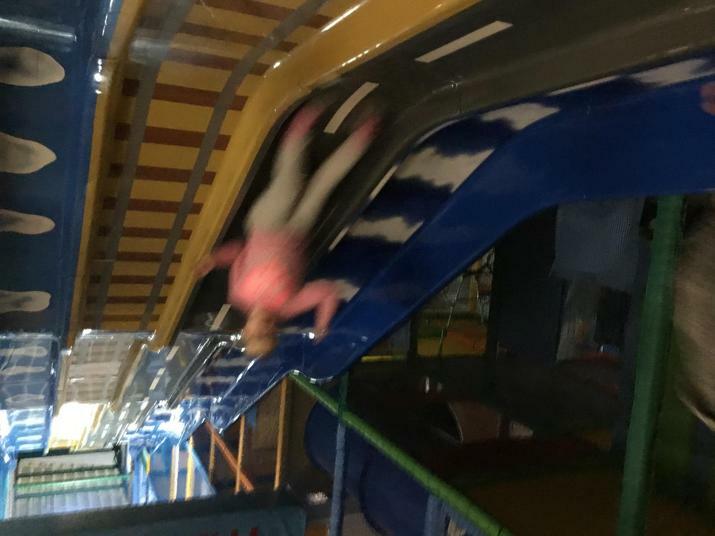 The children enjoyed a day of PE in a fun and enjoyable way. 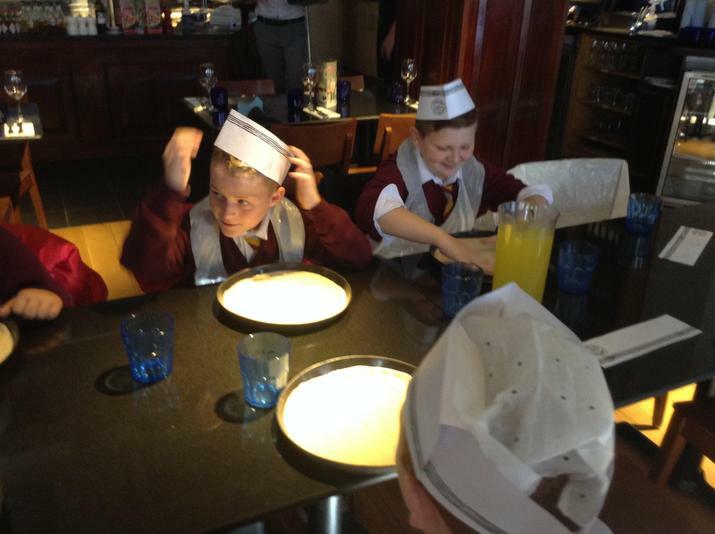 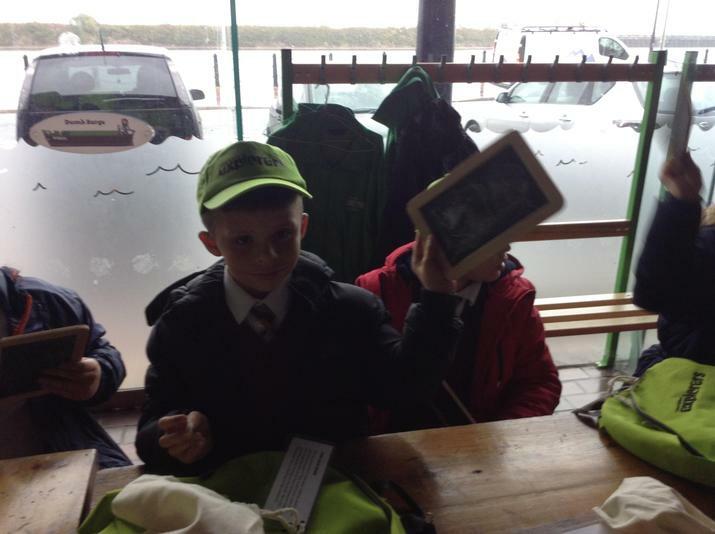 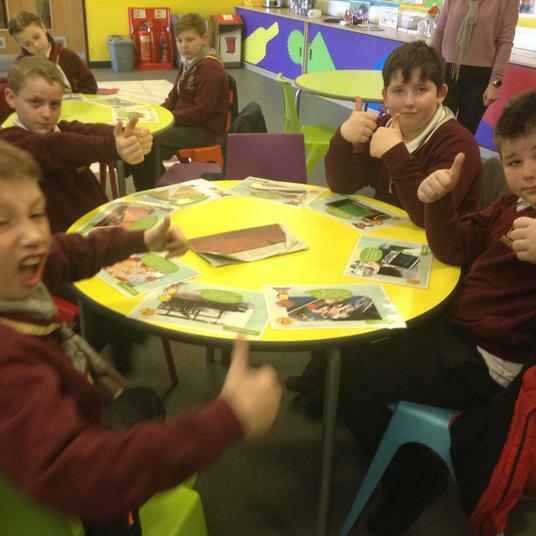 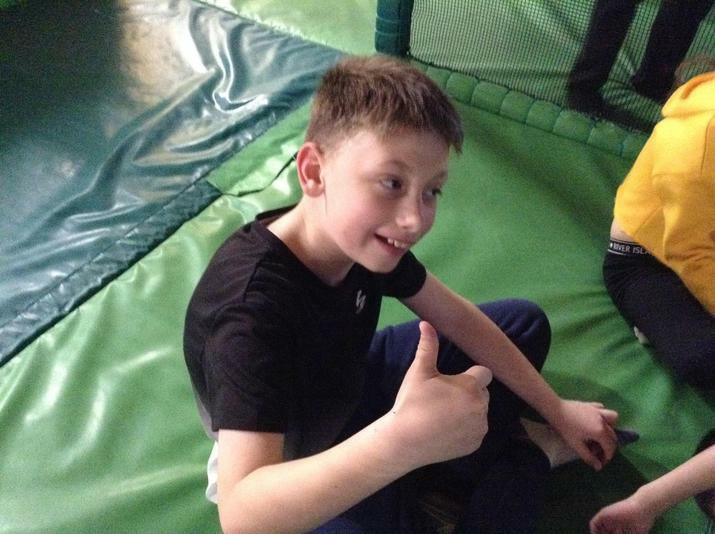 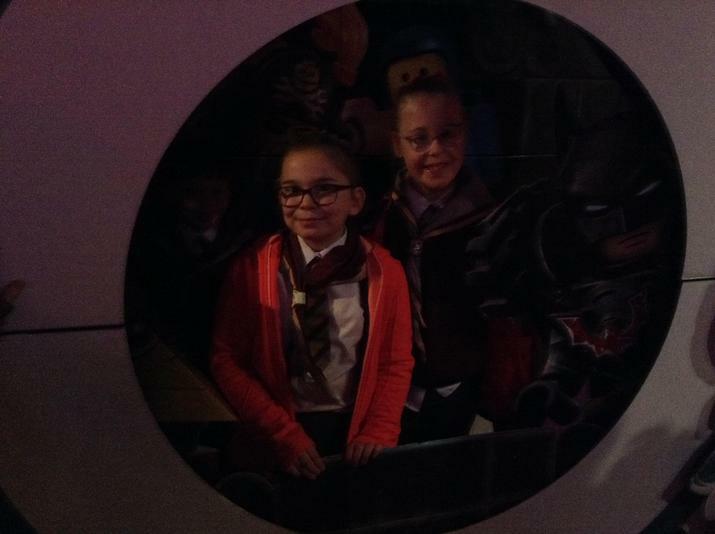 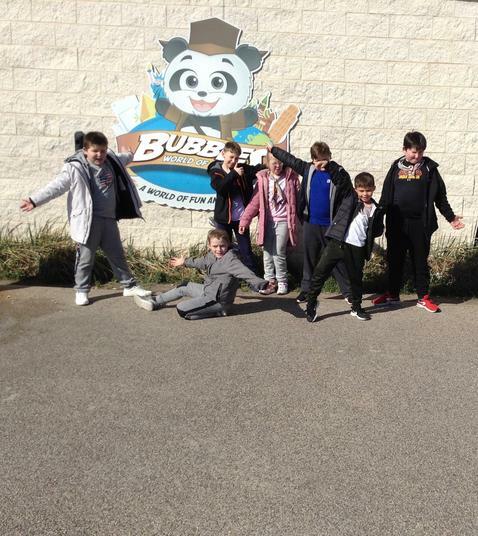 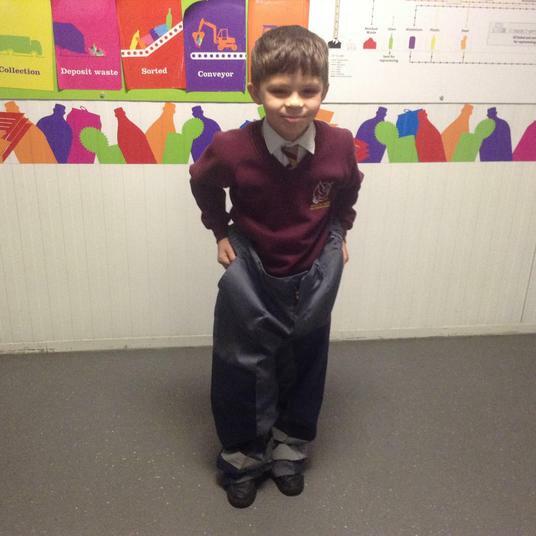 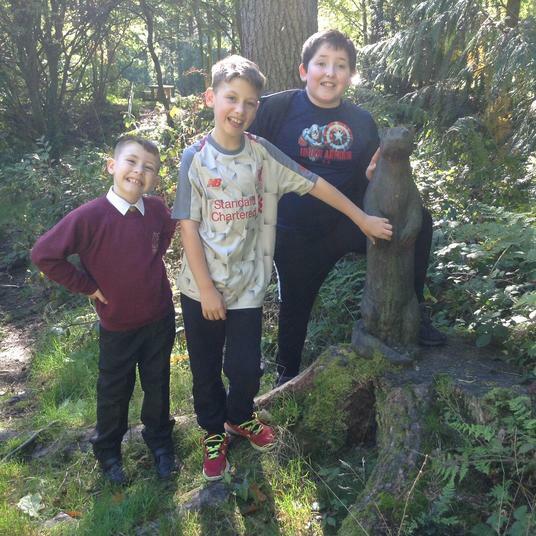 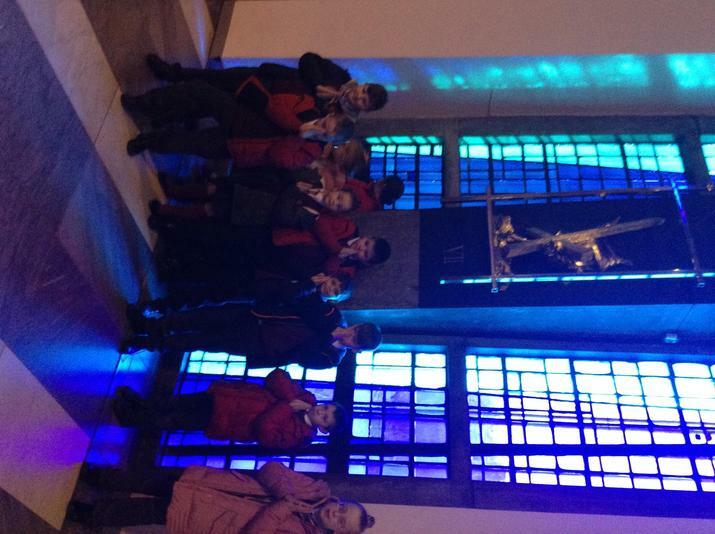 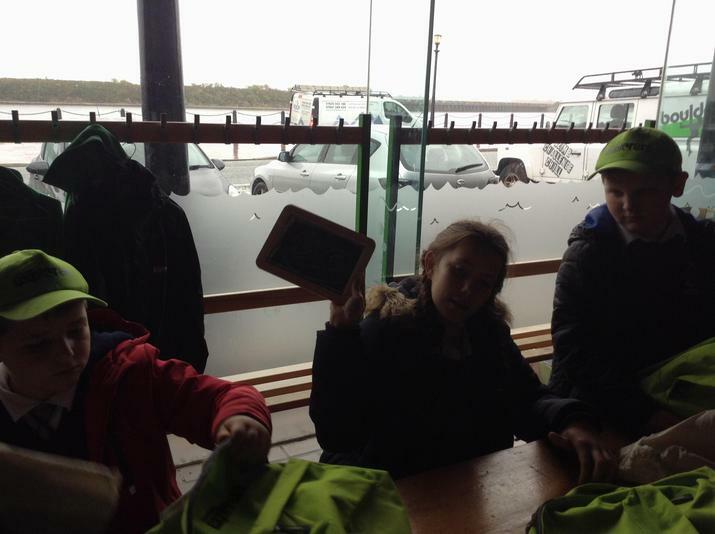 They were praised by both parents and staff for their wonderful behaviour and manners.